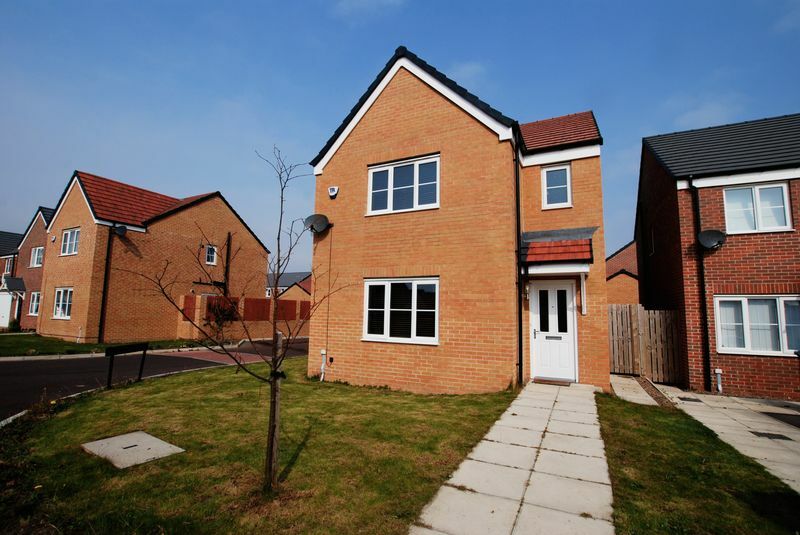 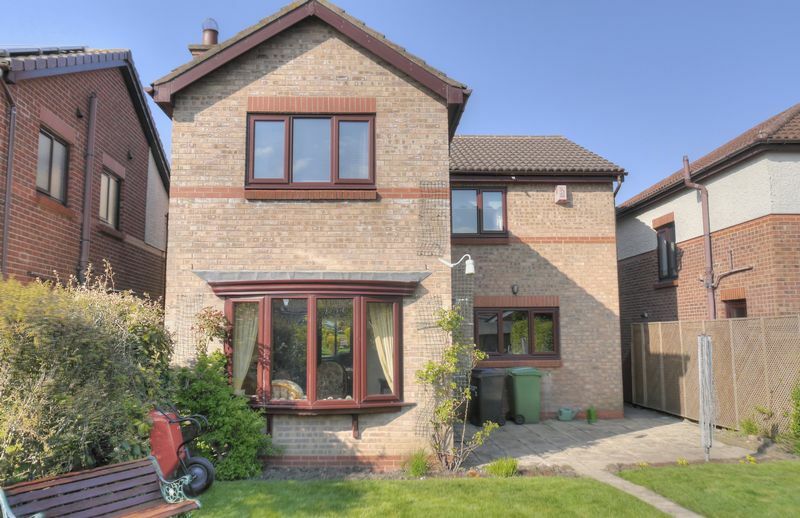 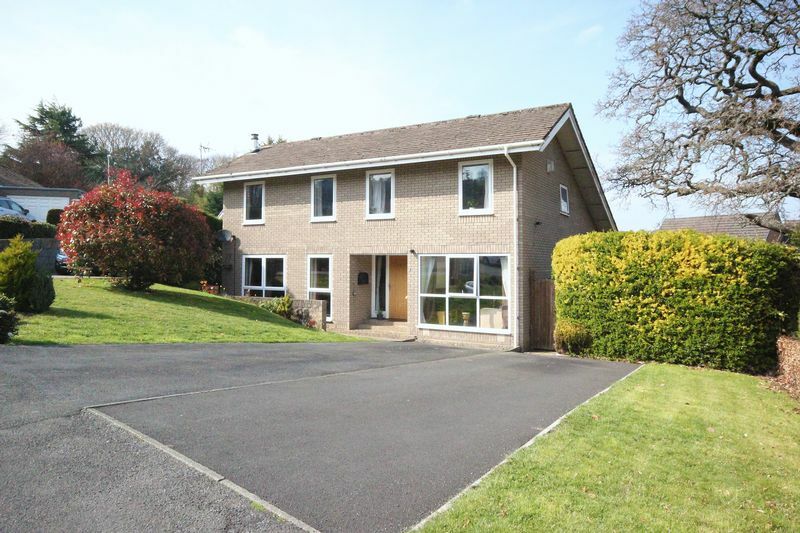 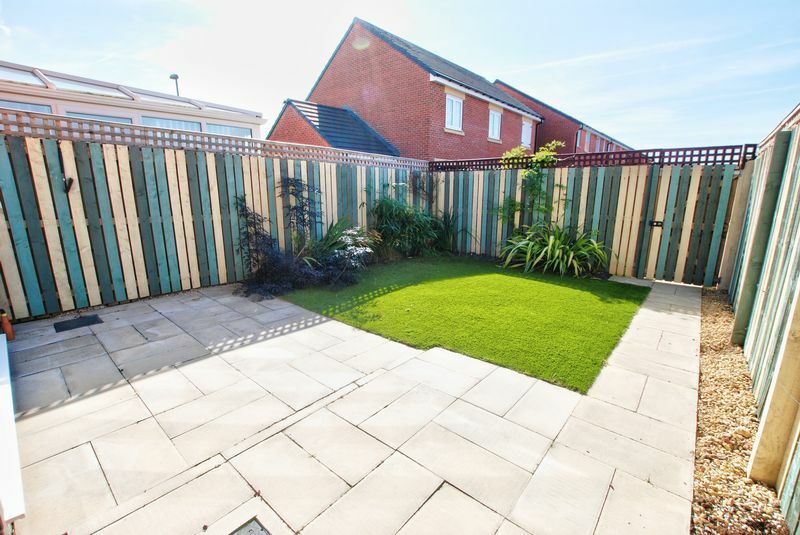 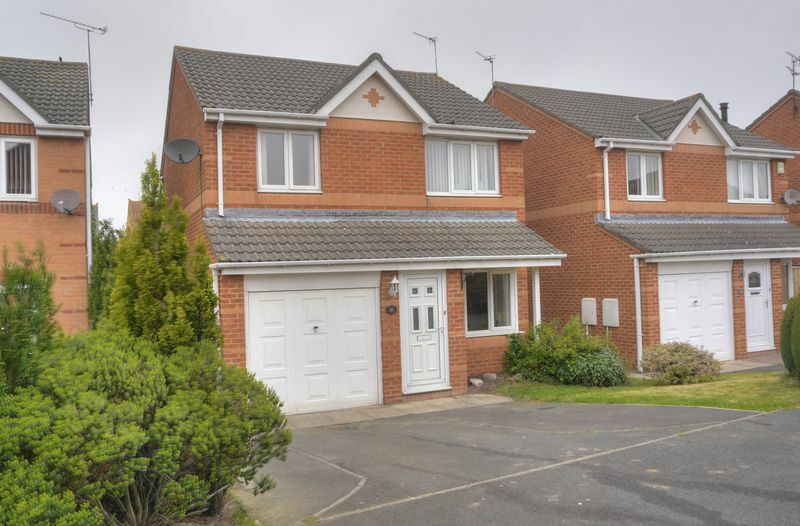 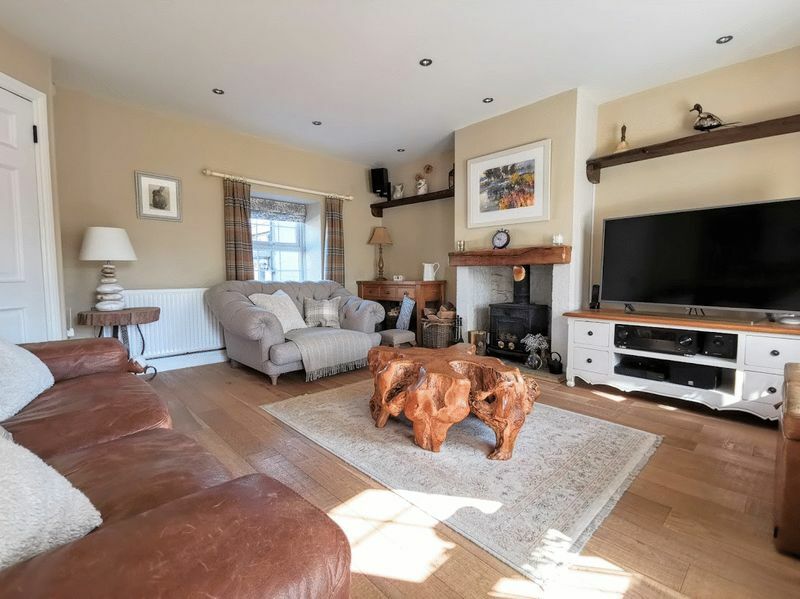 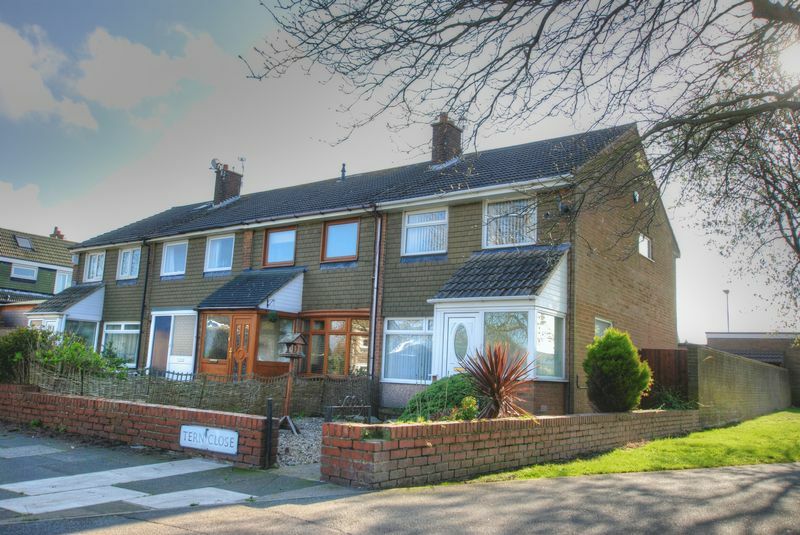 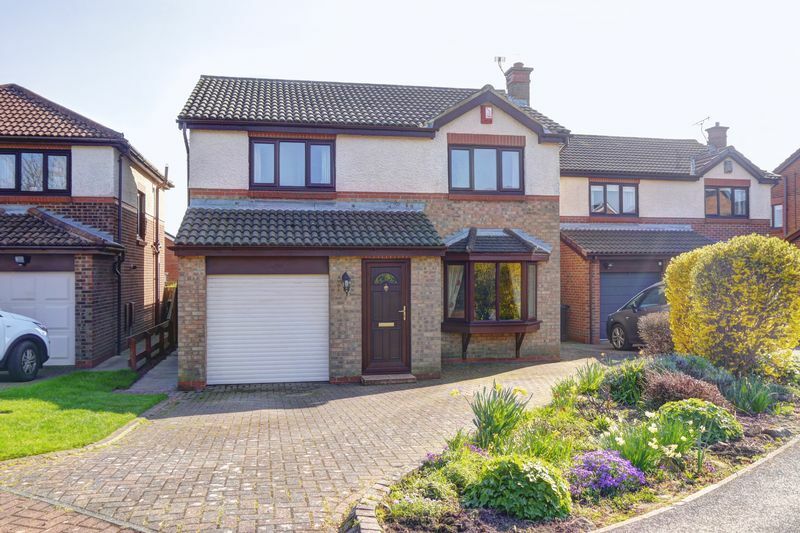 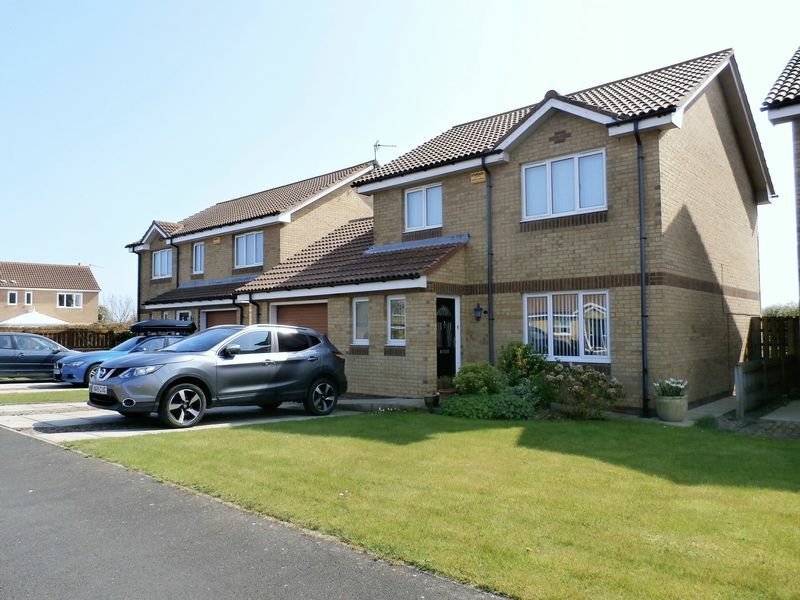 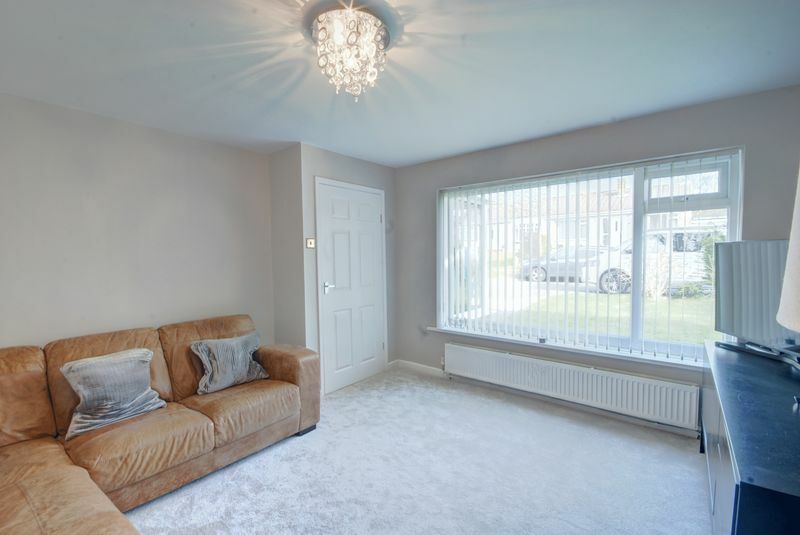 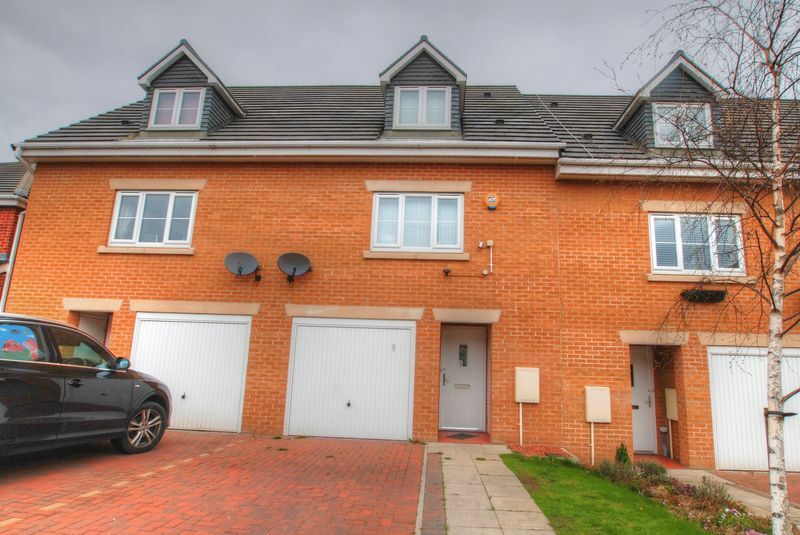 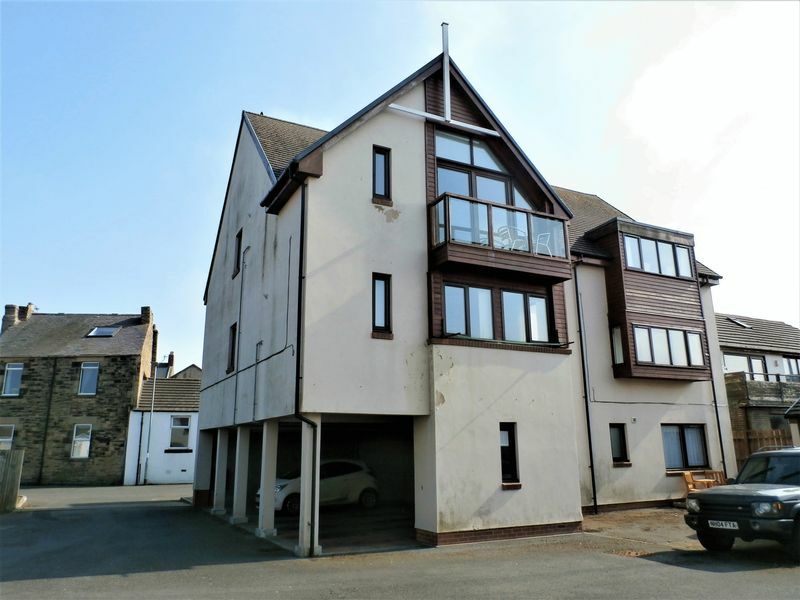 An impressive detached house situated at the entrance to a small cul de sac of similar modern properties and which offers beautifully presented accommodation ideally suited to the family home purchaser or to those looking for a comfortable home offering good size living areas and bedrooms. 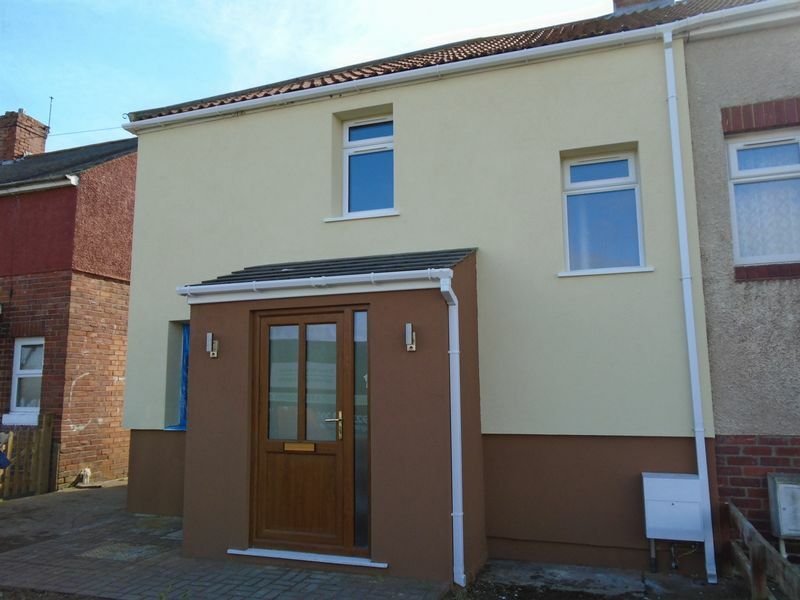 This lovely house offers practically every modern convenience desired by todays homeseeker, with the extensive accommodation briefly comprising large entrance hall, downstairs cloakroom, fitted kitchen, utility room with access to the integral garage and to the rear garden, dining room with patio doors to the garden and lounge to the ground floor. 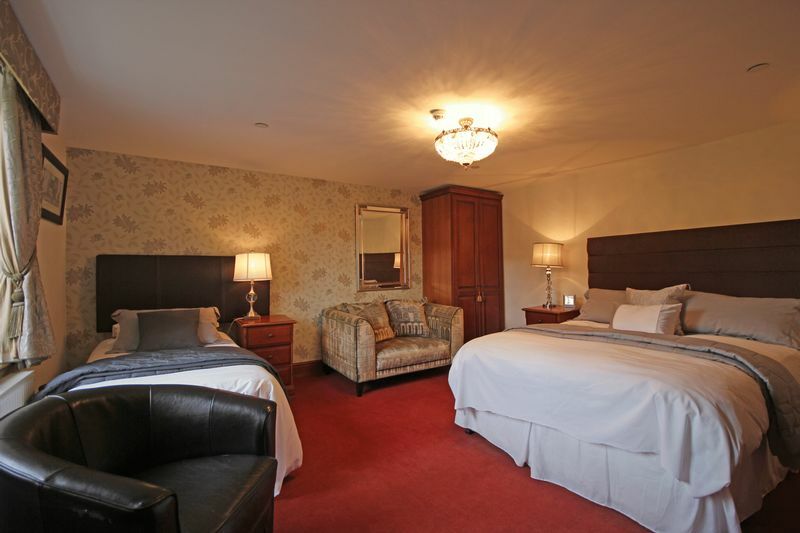 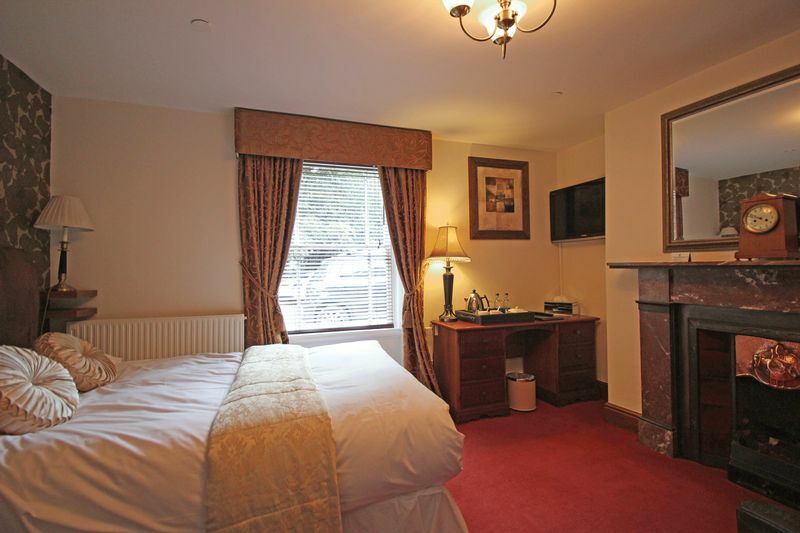 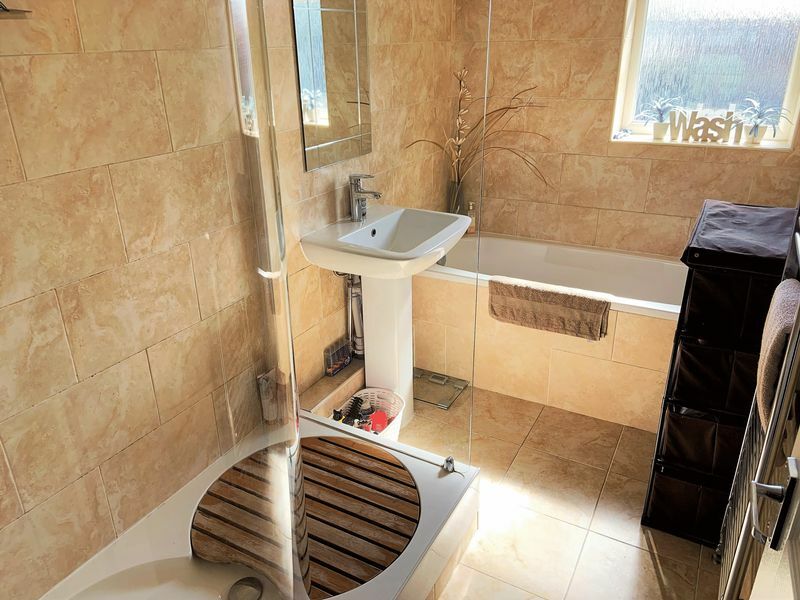 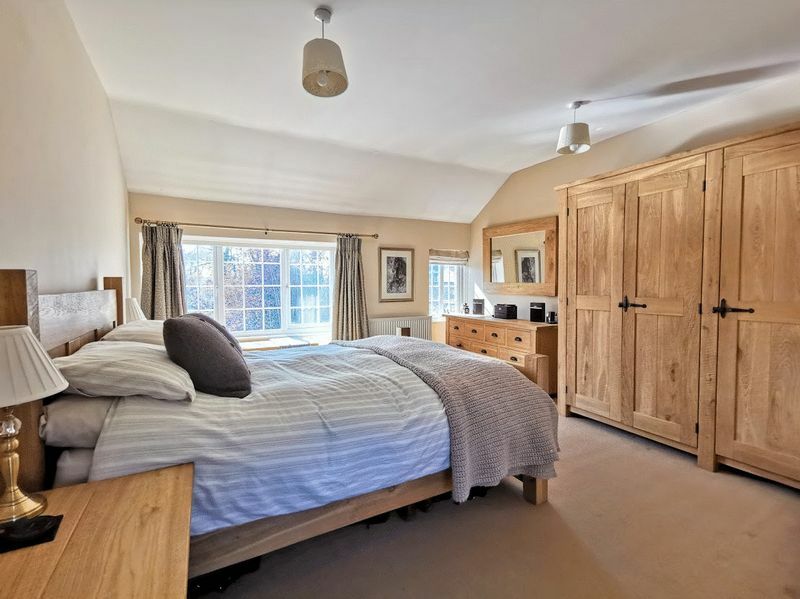 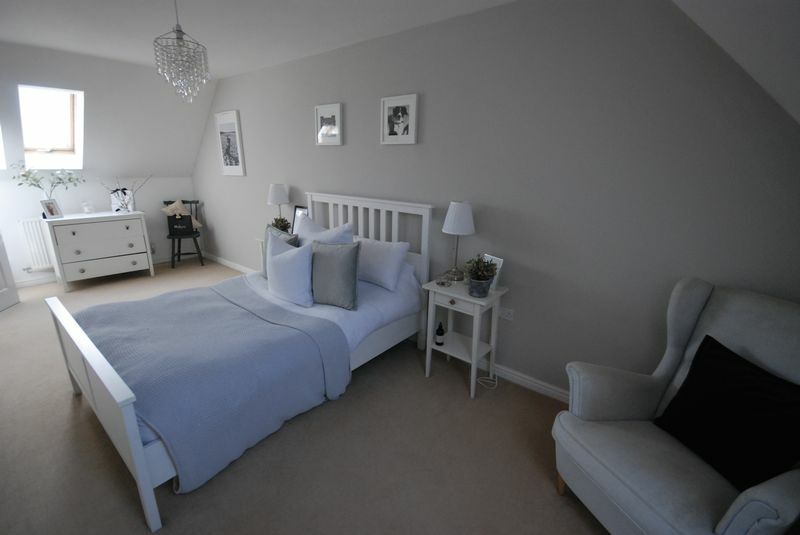 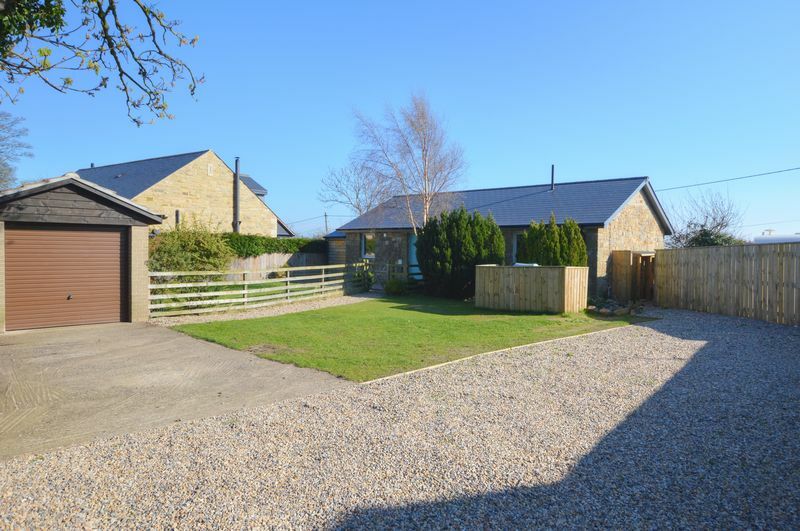 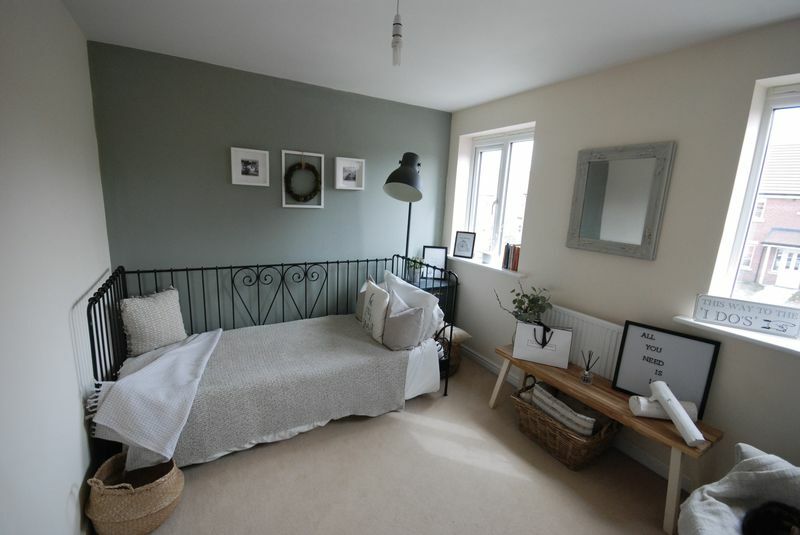 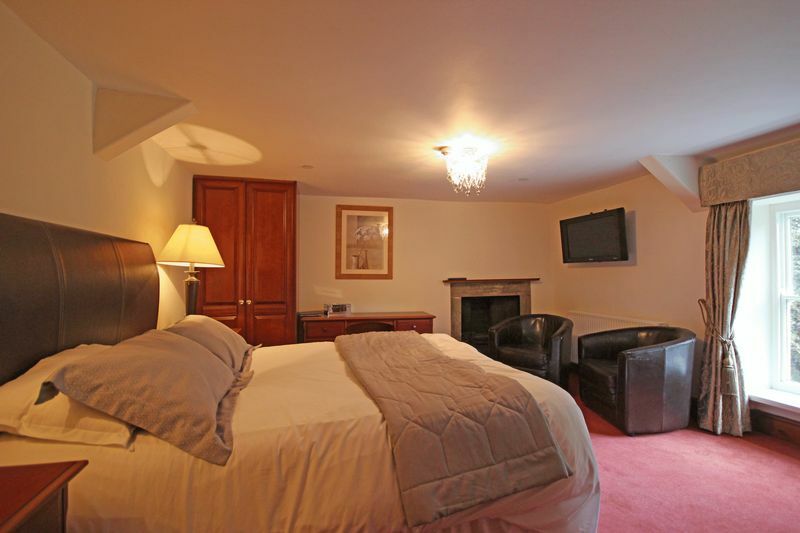 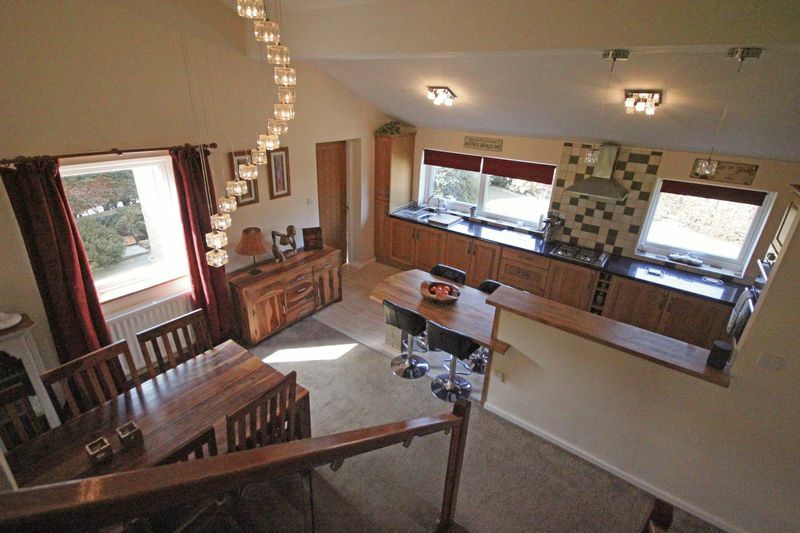 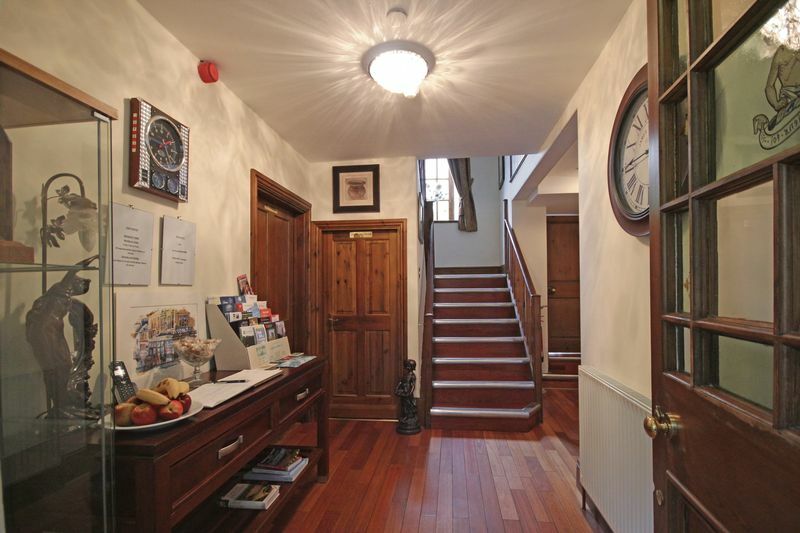 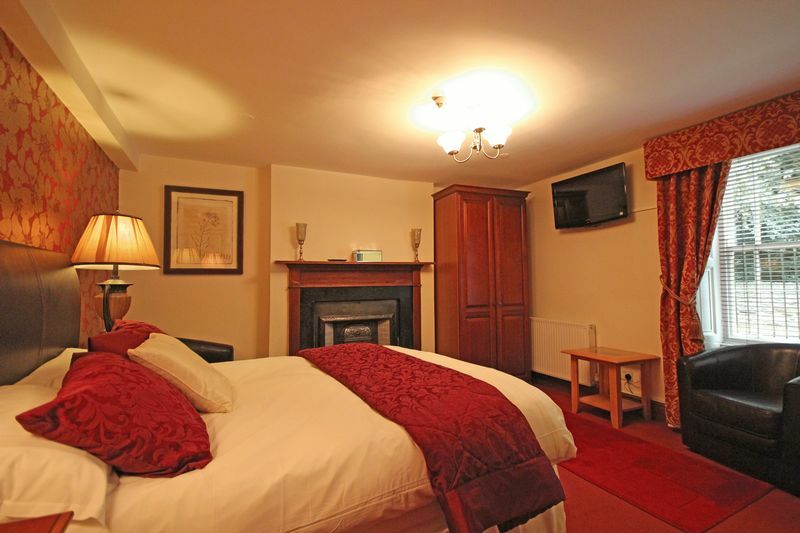 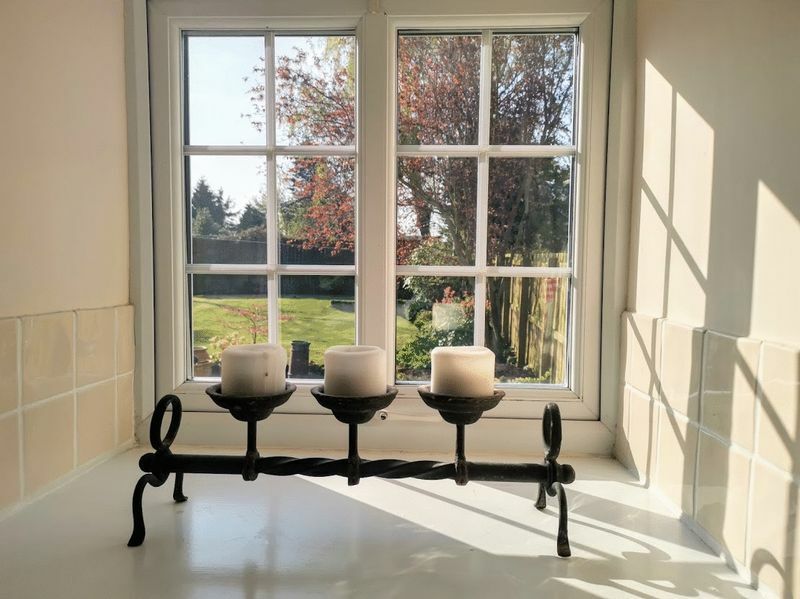 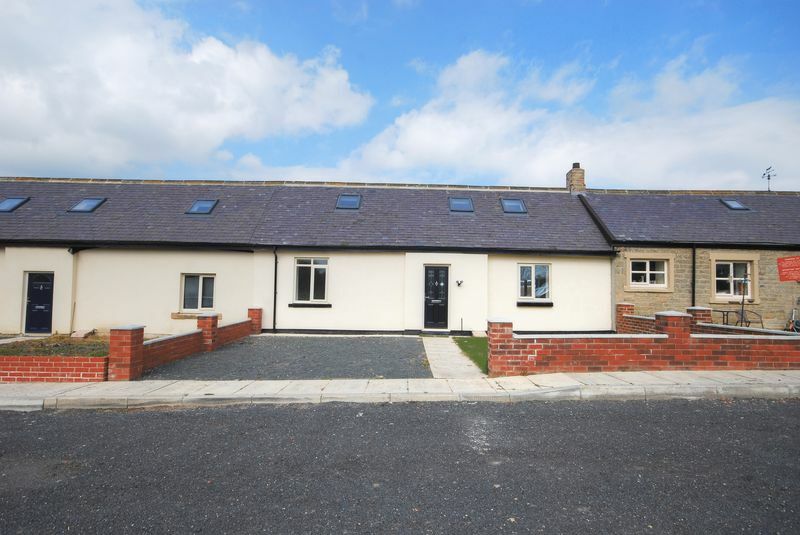 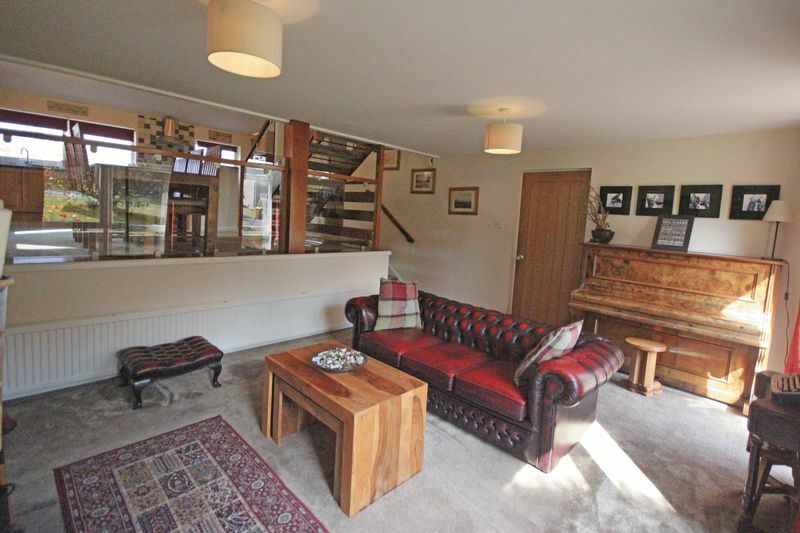 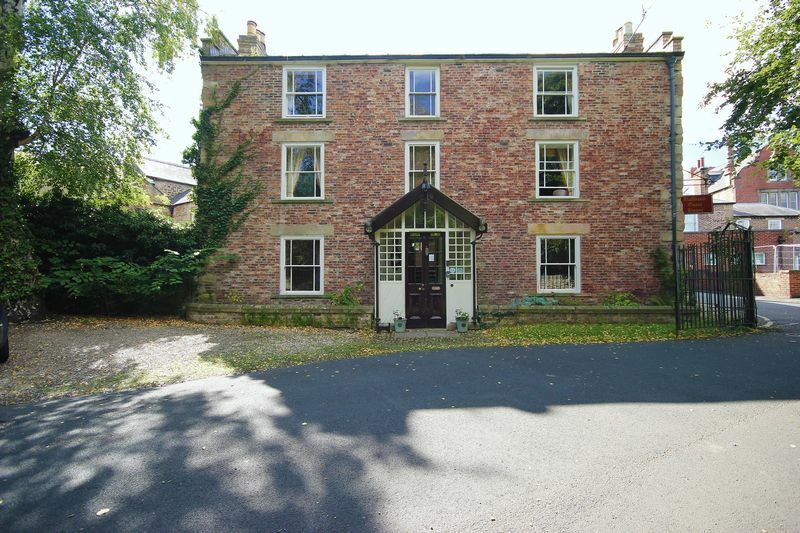 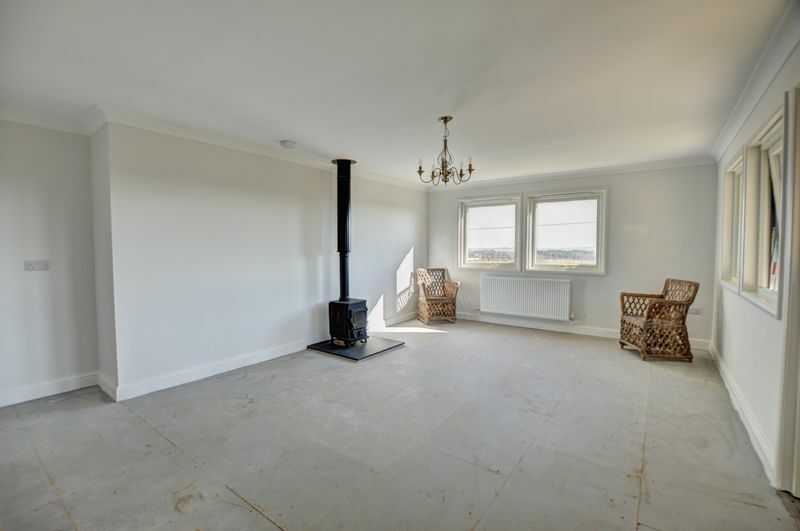 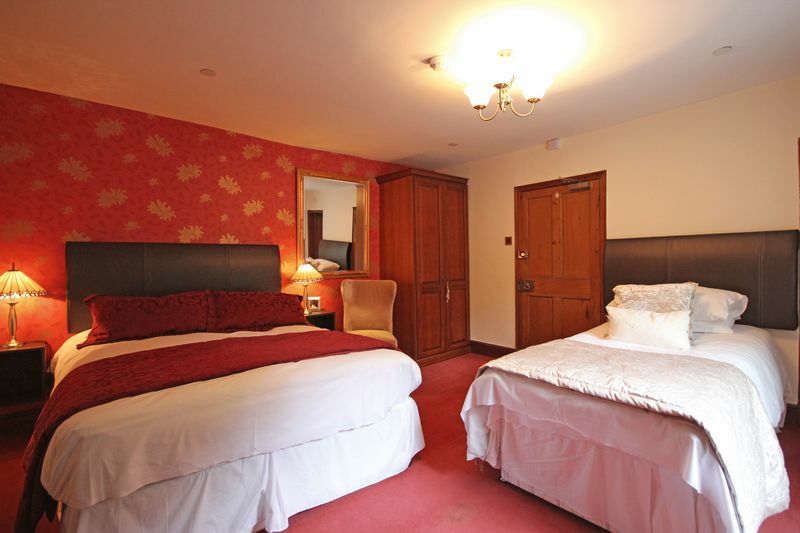 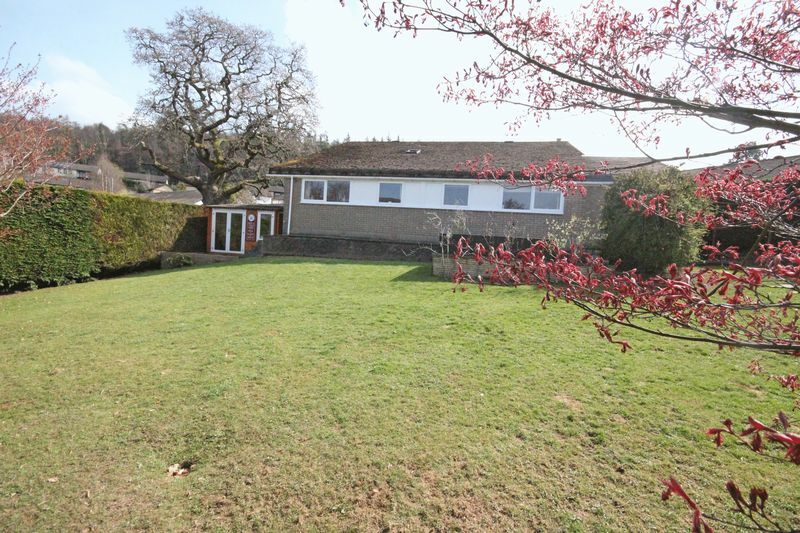 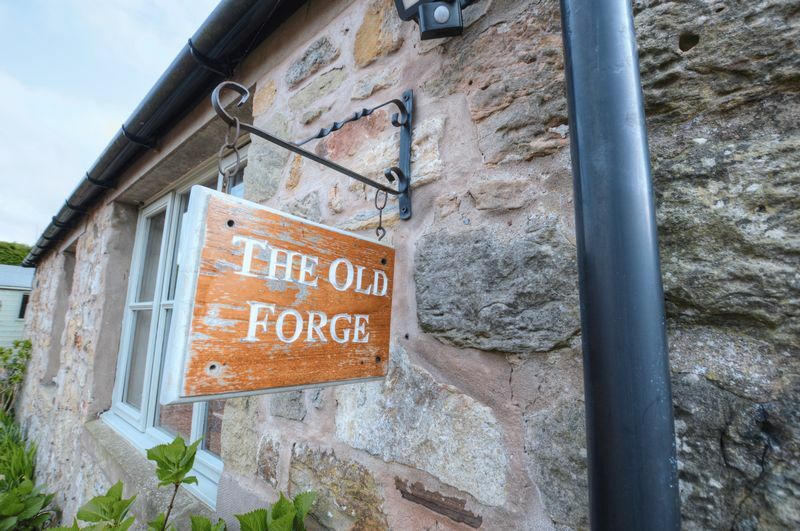 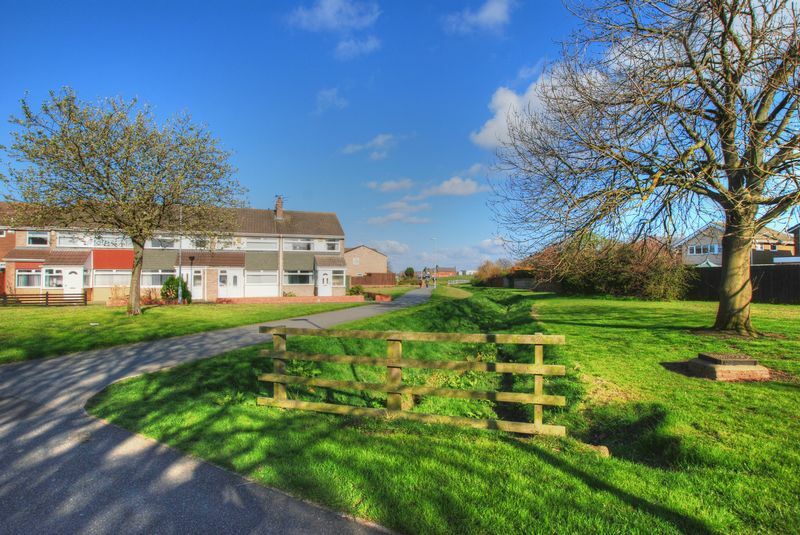 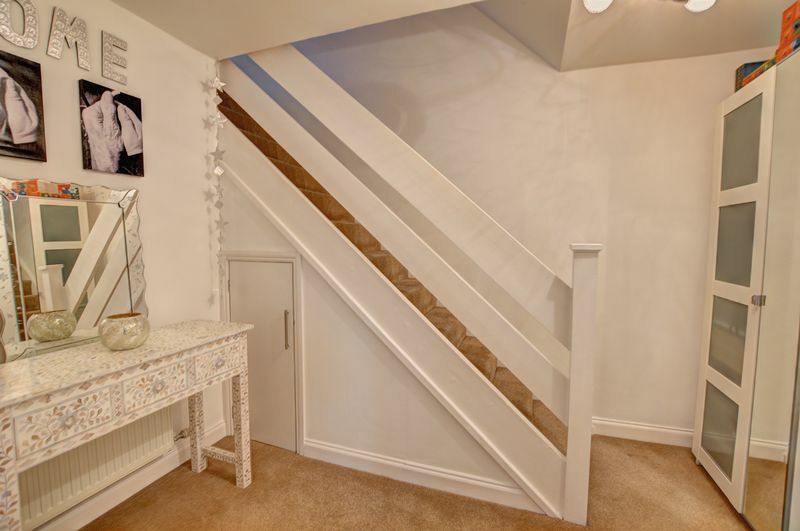 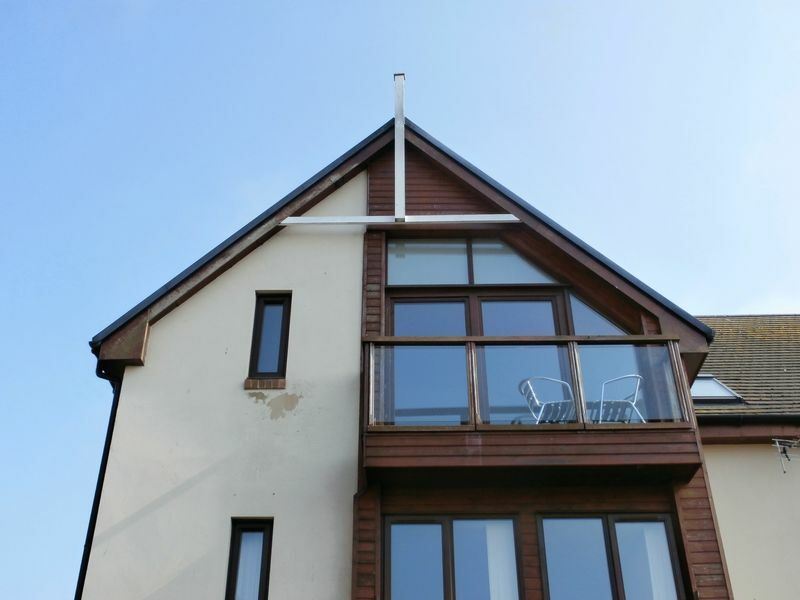 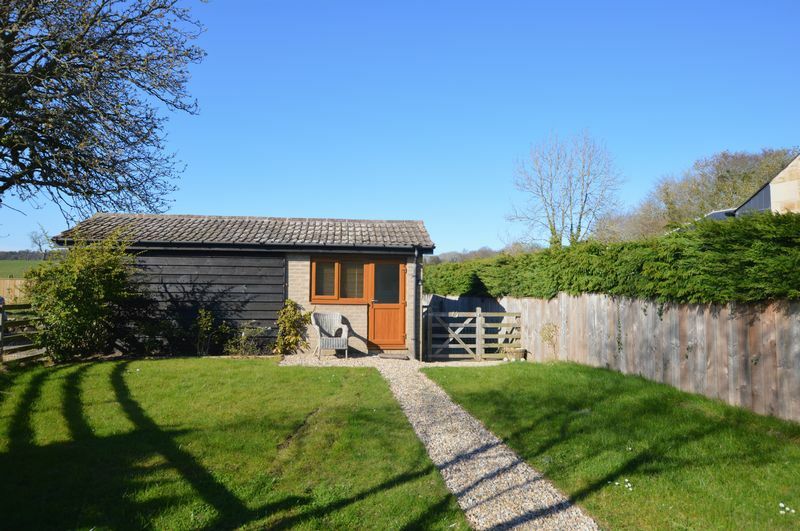 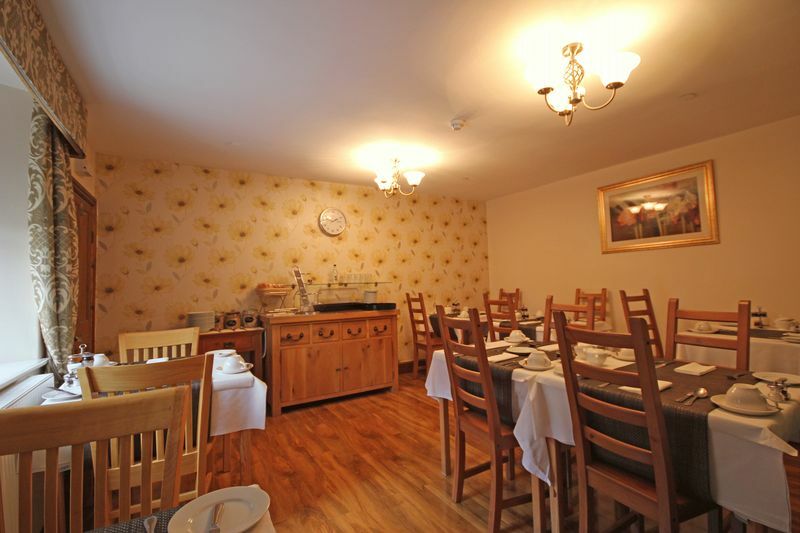 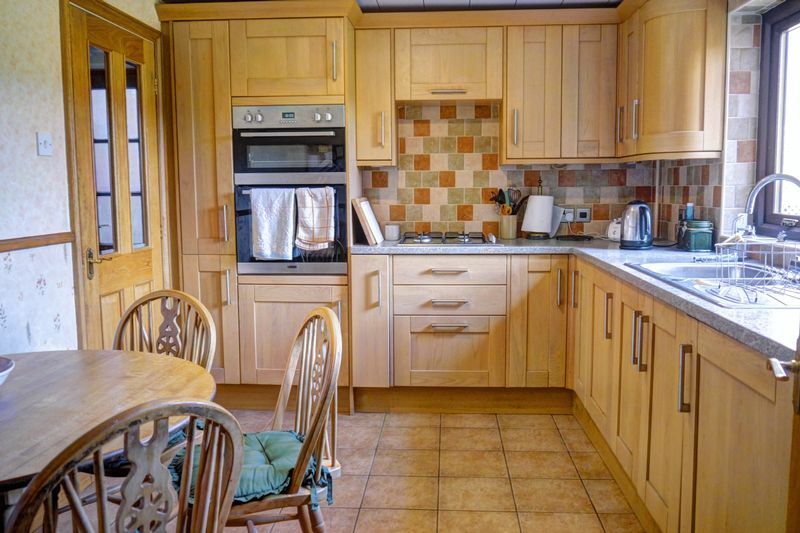 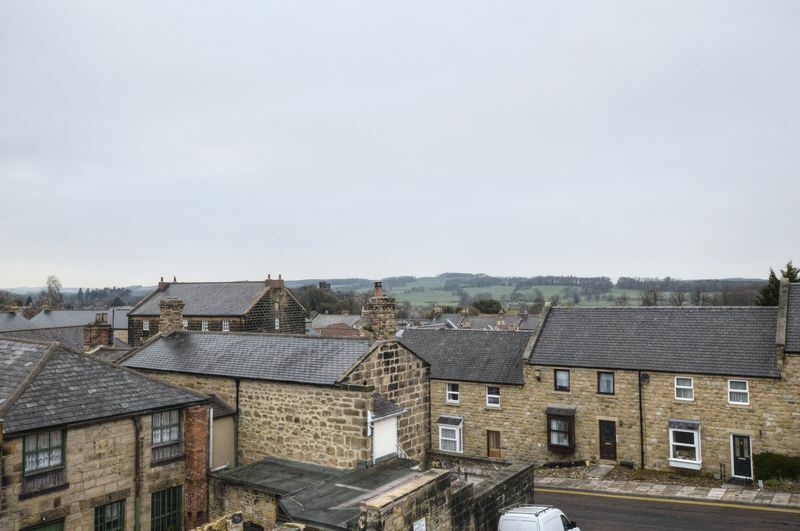 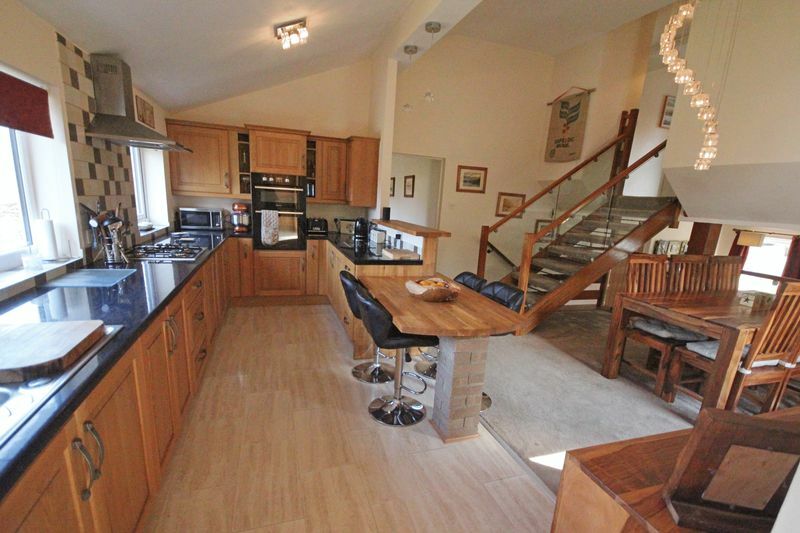 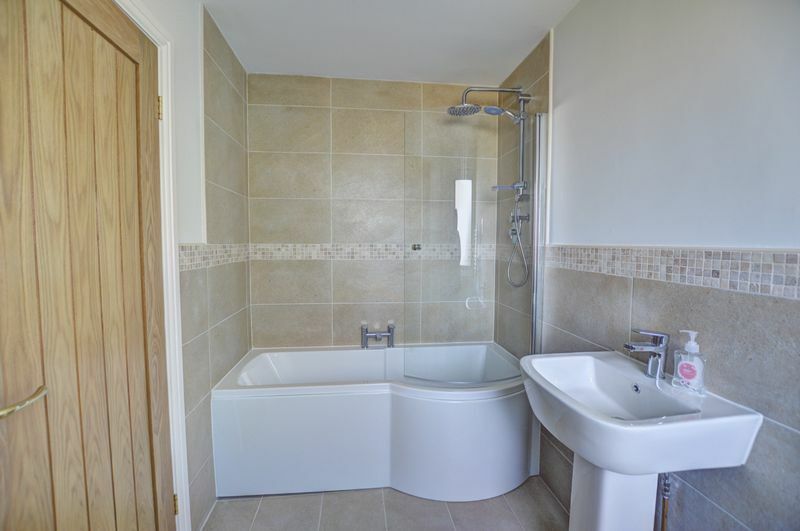 To the first floor are three double bedrooms with stunning countryside views to the rear and luxury family bathroom. 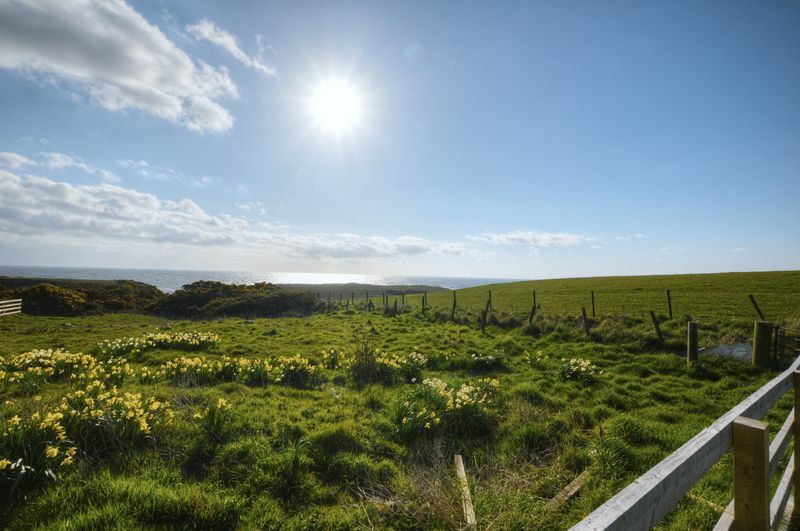 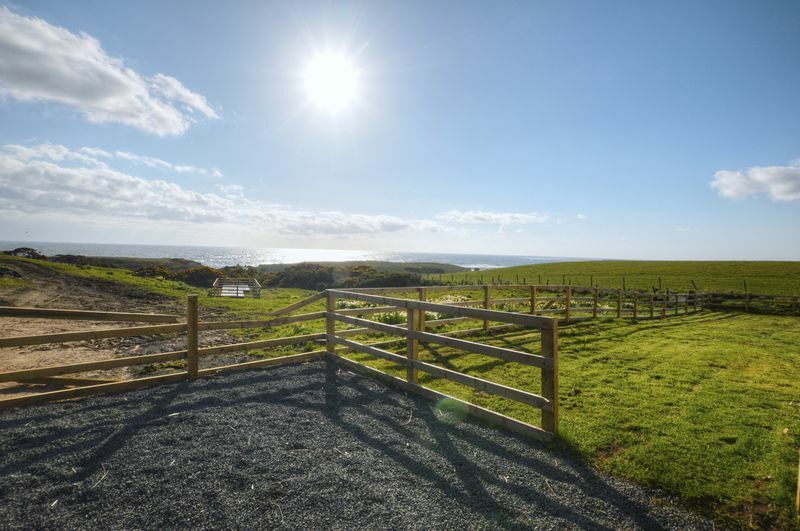 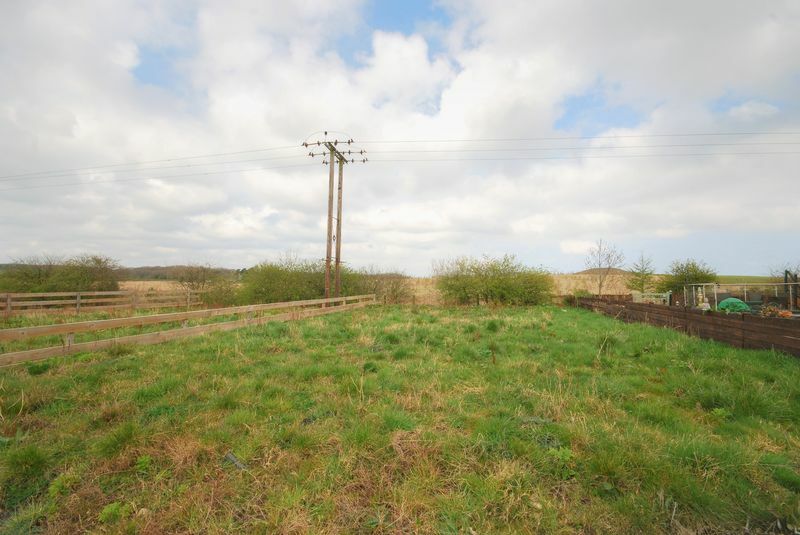 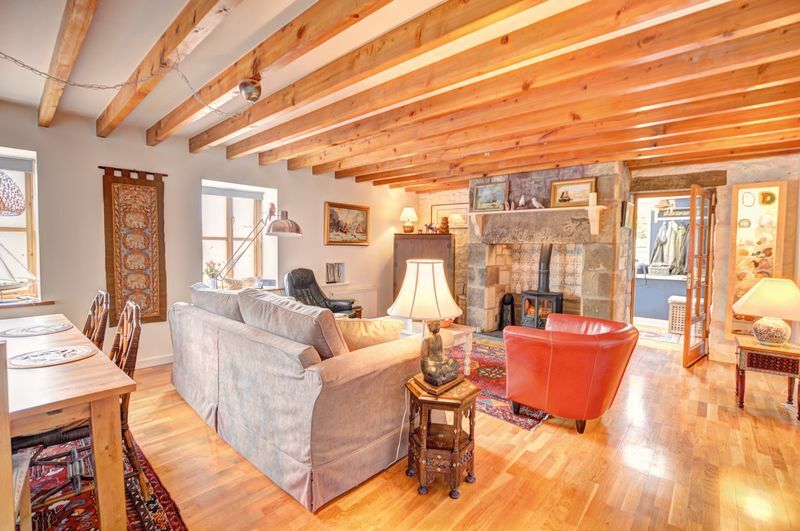 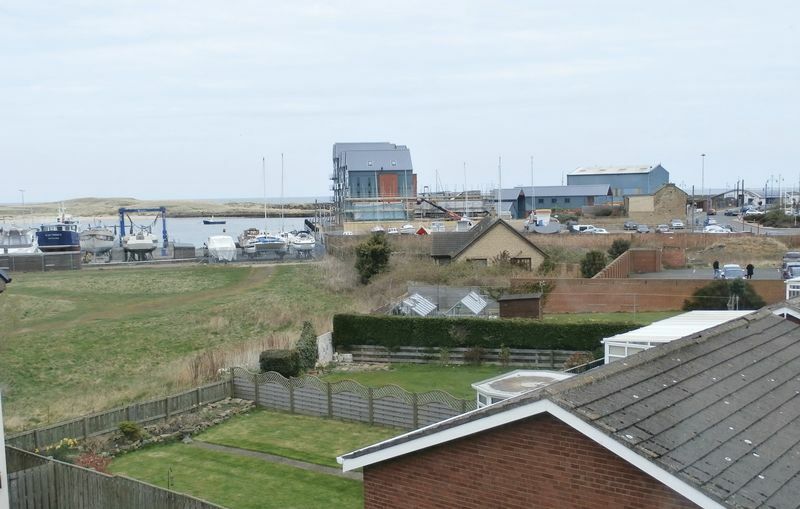 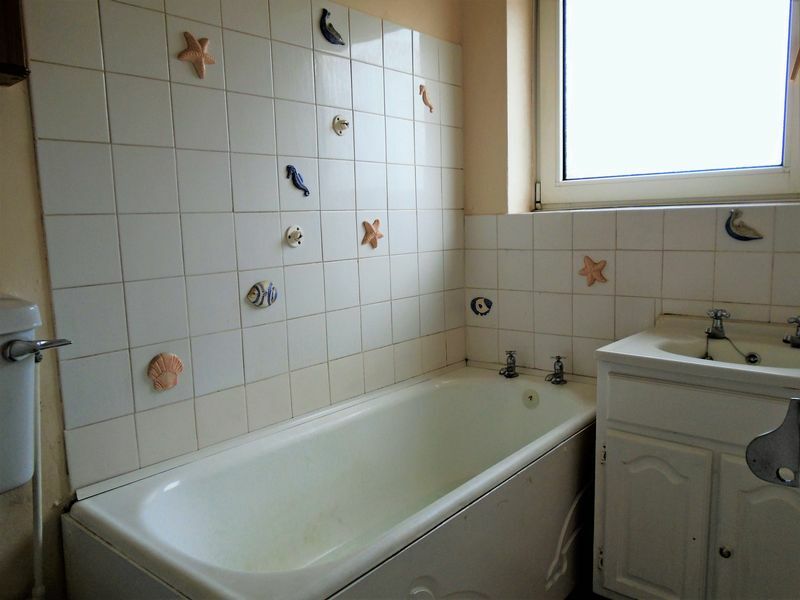 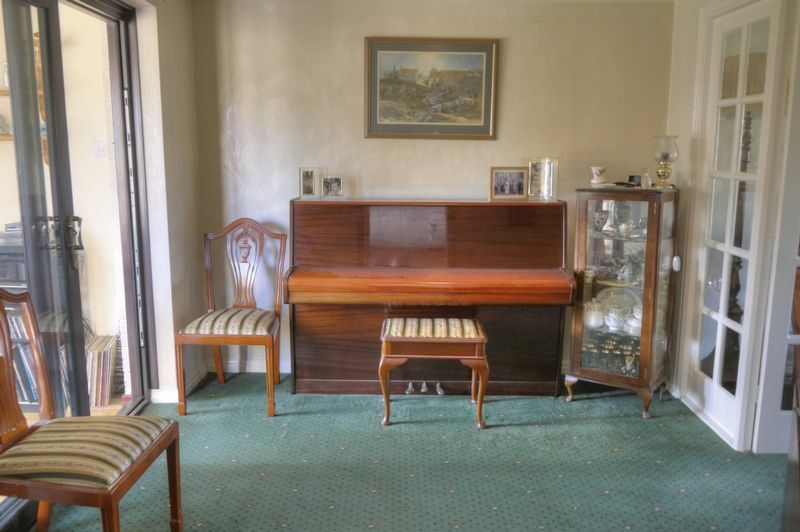 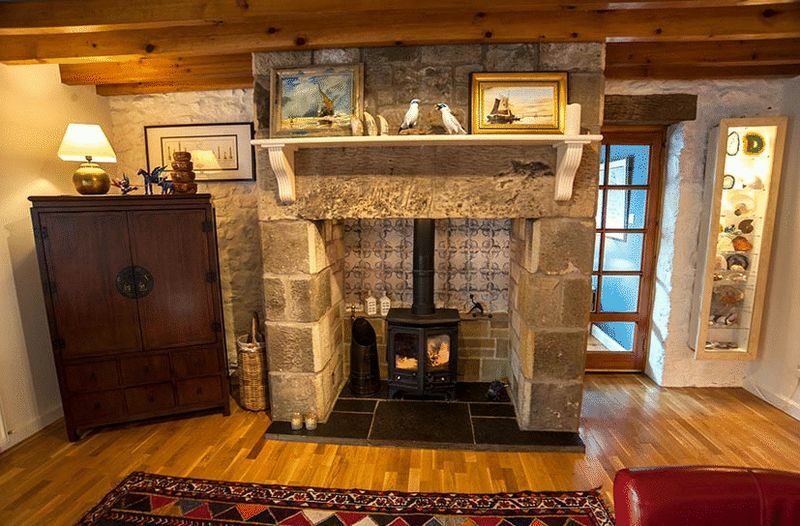 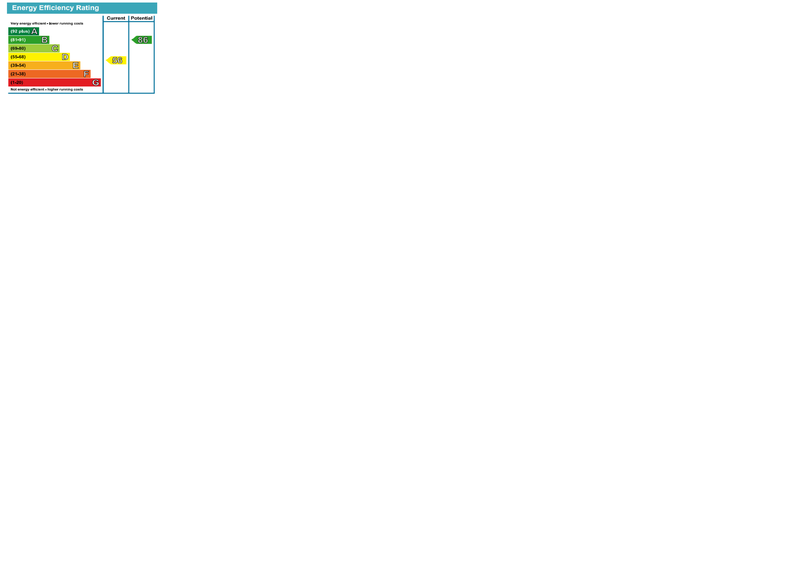 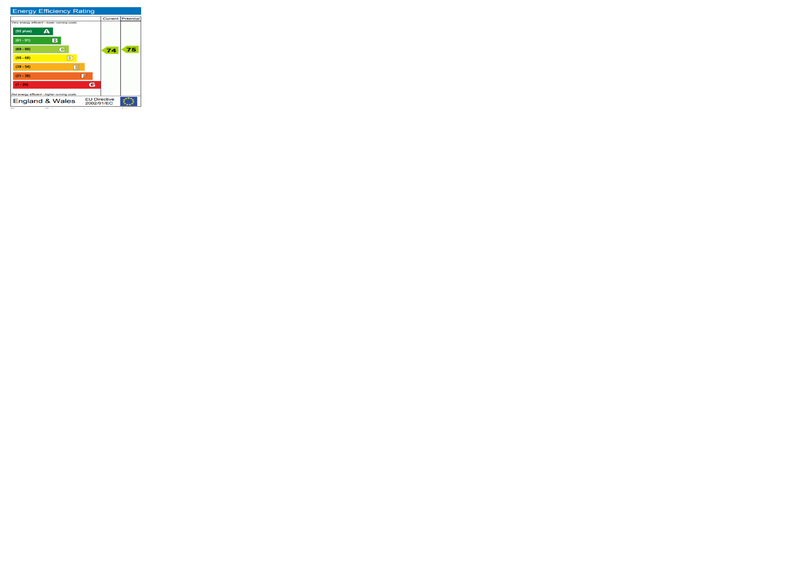 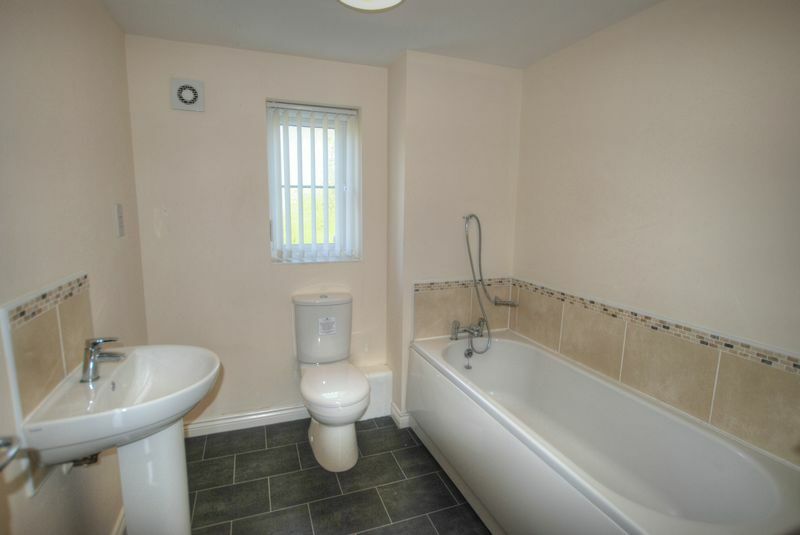 Such properties are in high demand and we recommend your early appointment to view in order to avoid disappointment. 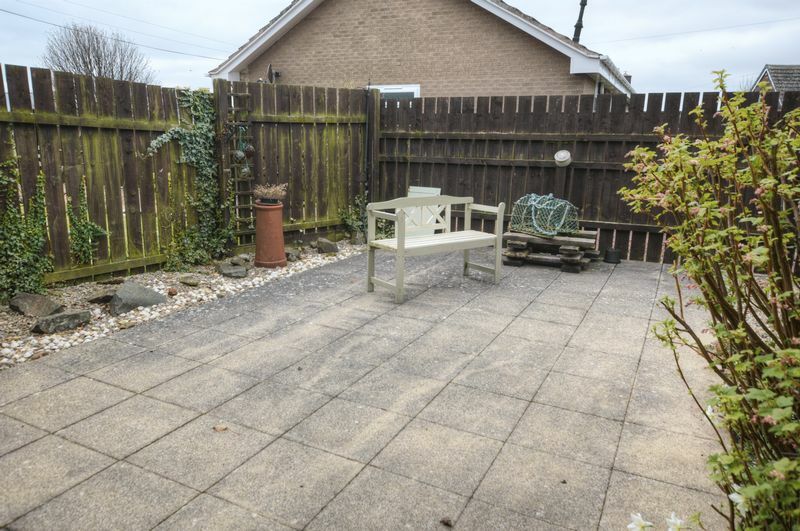 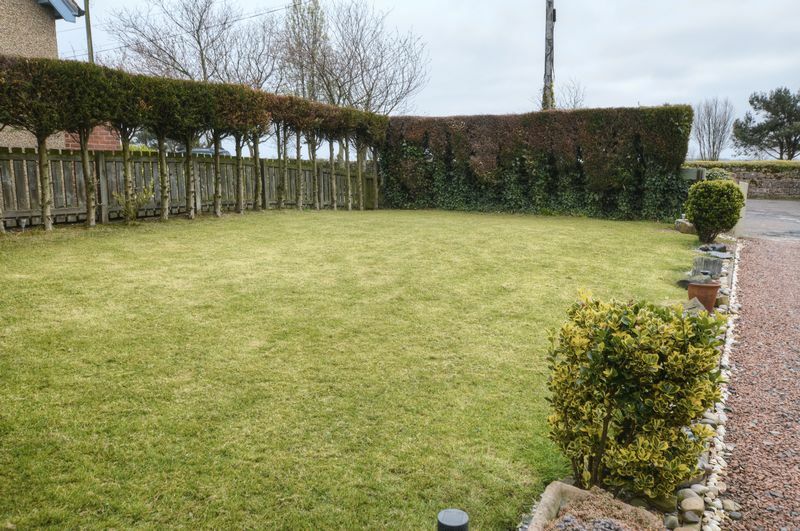 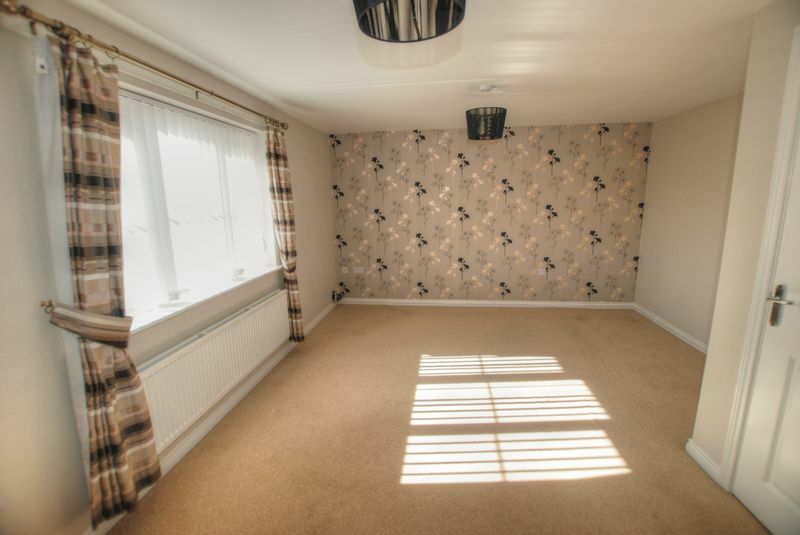 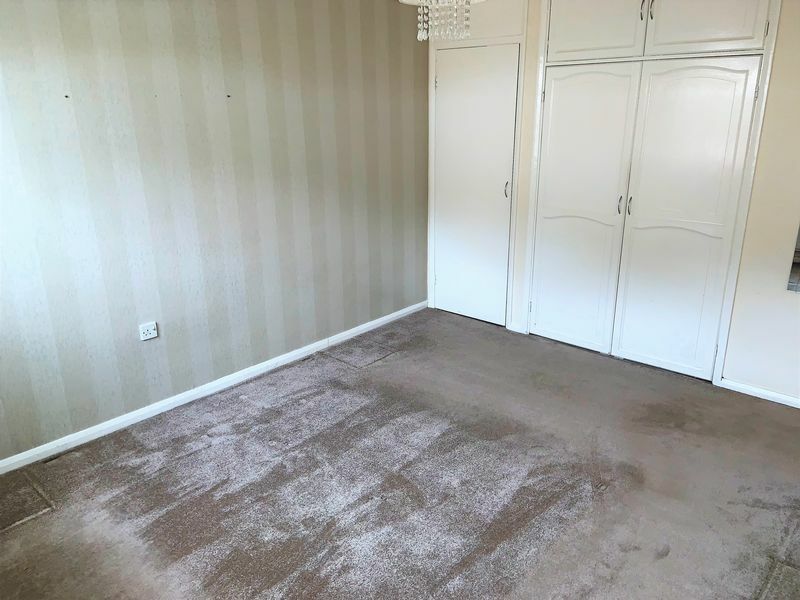 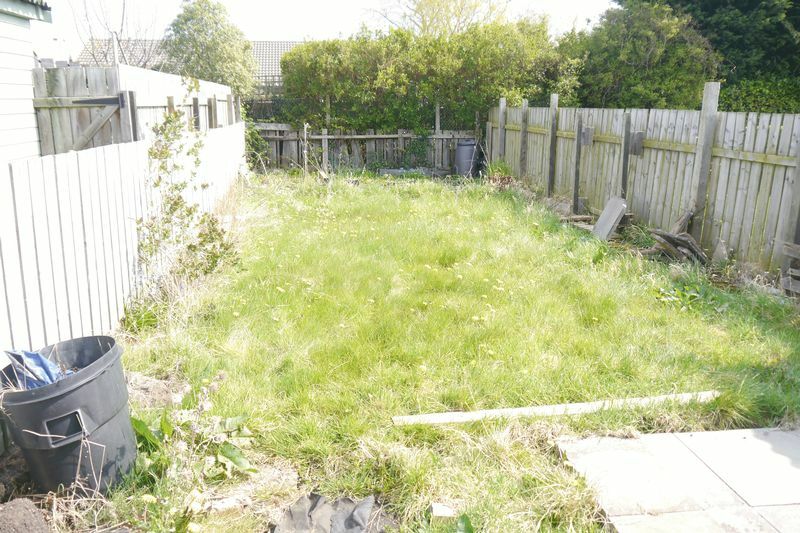 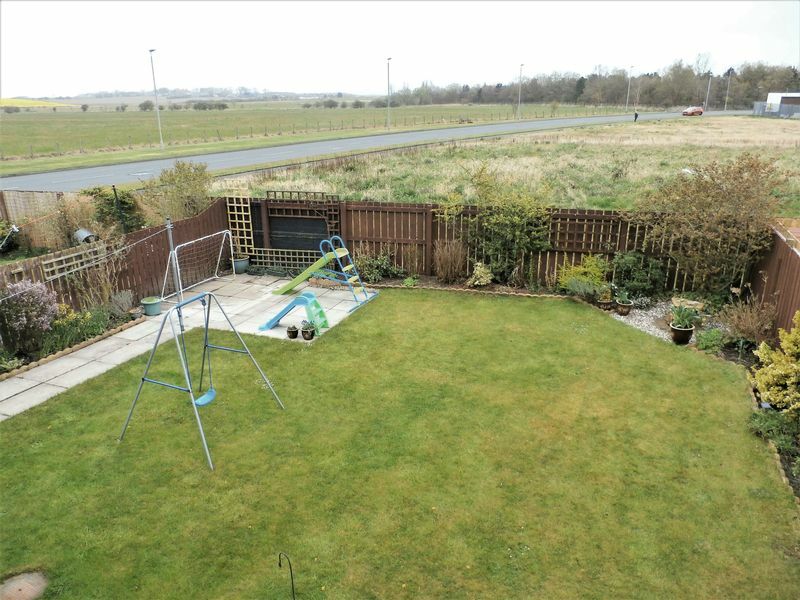 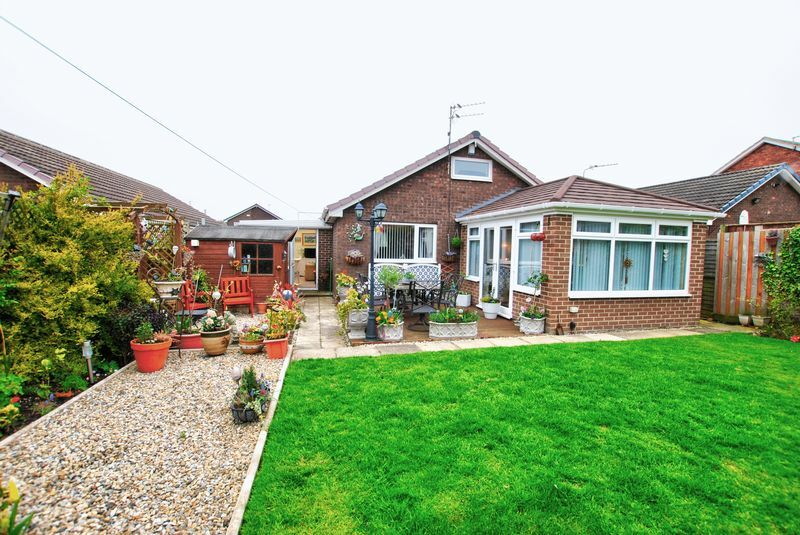 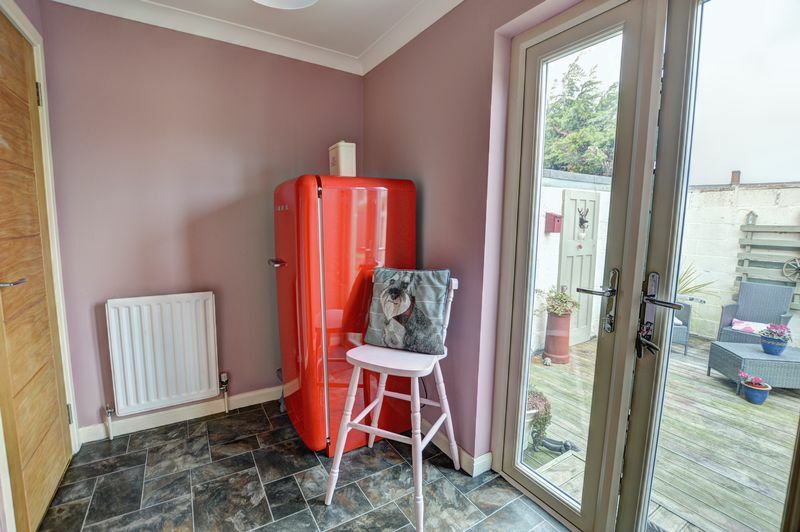 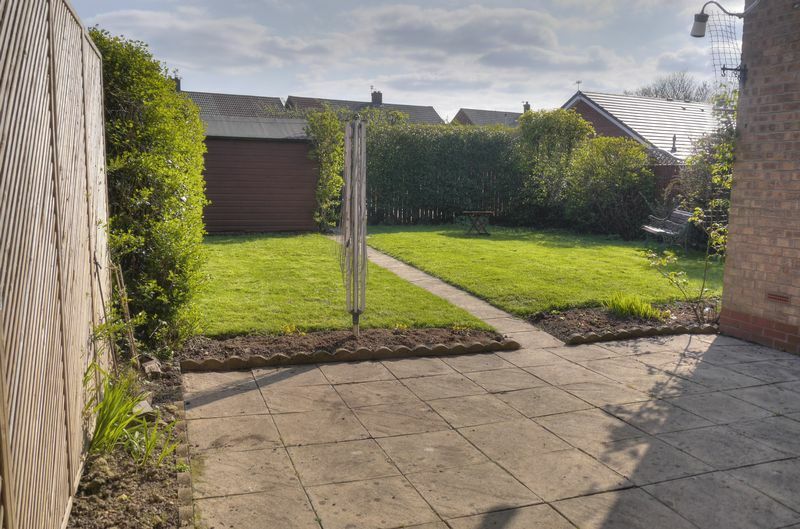 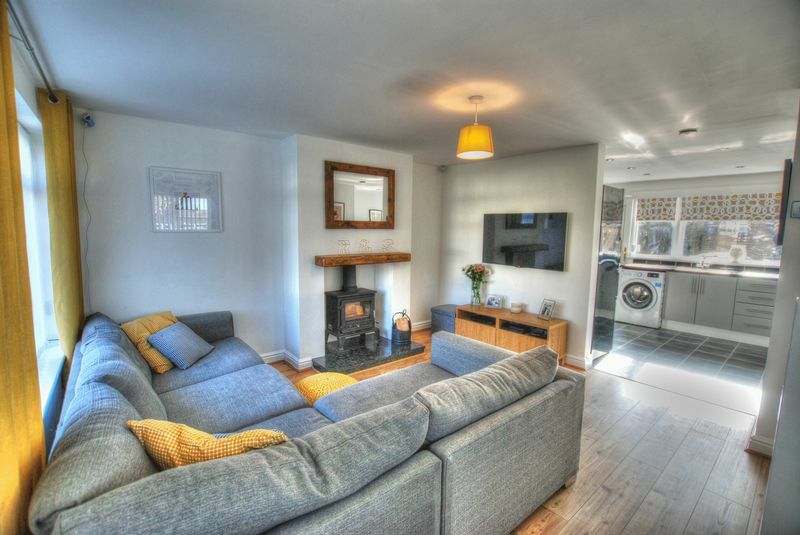 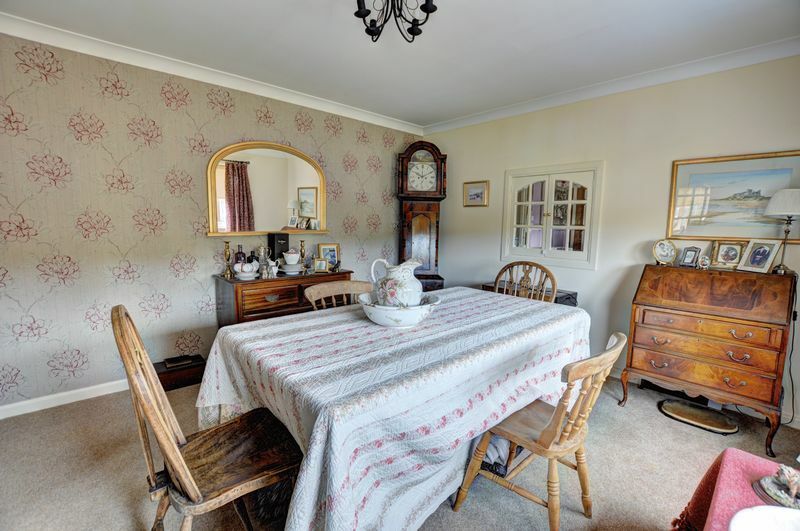 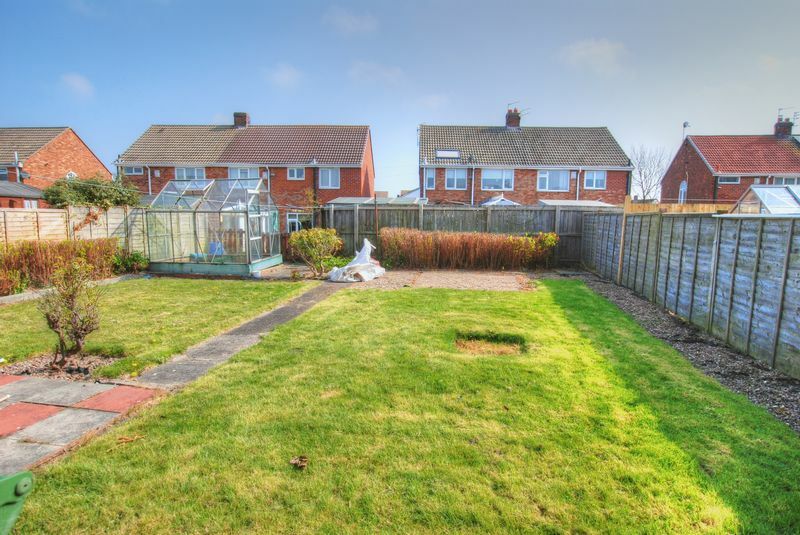 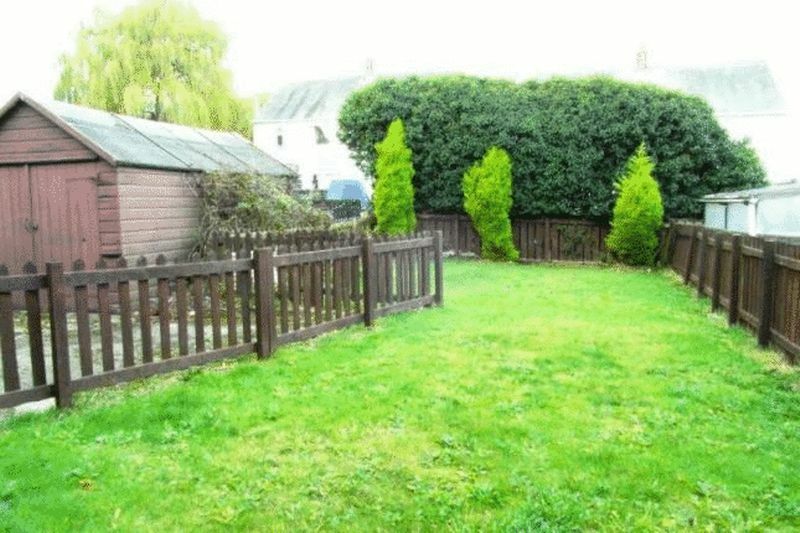 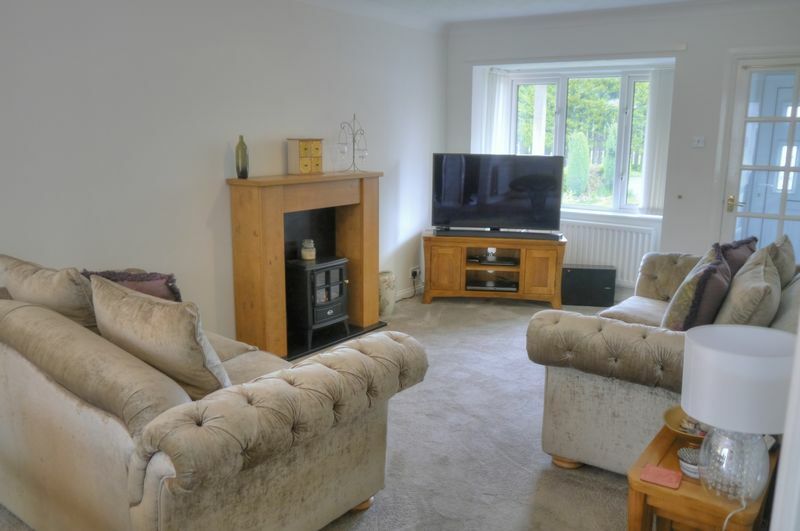 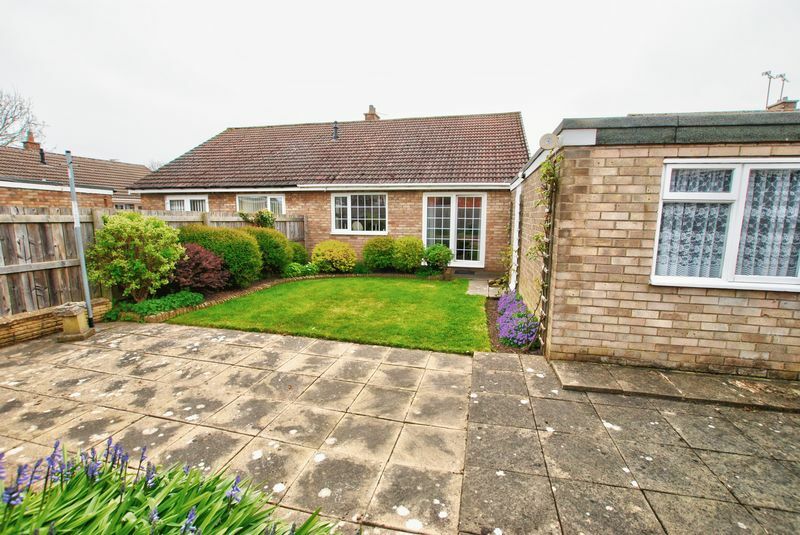 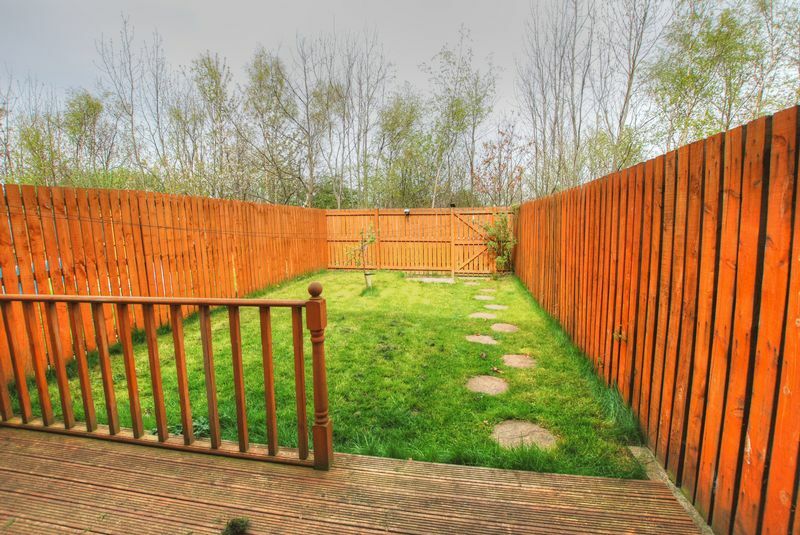 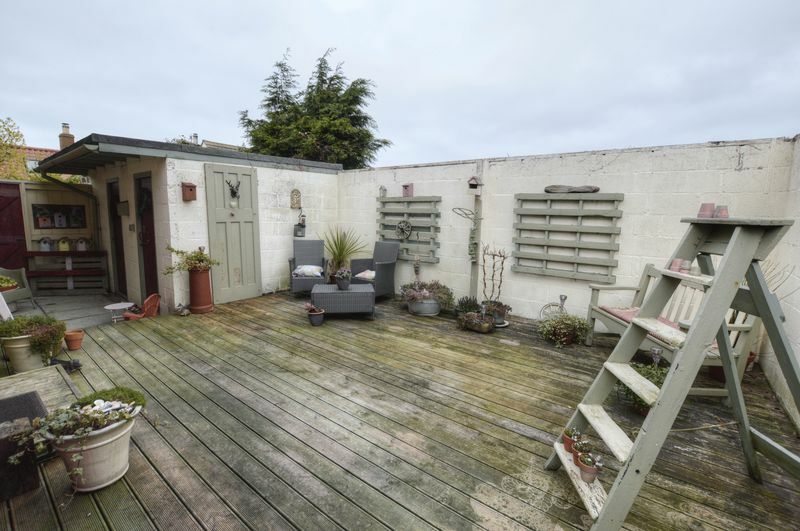 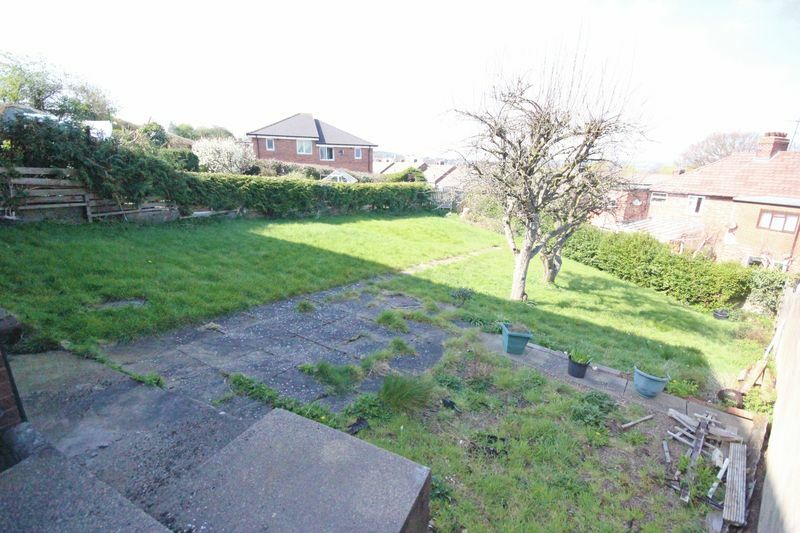 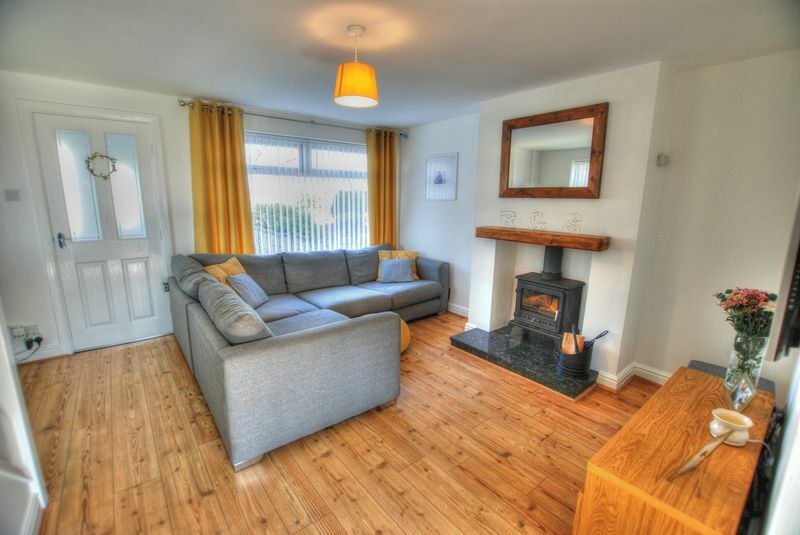 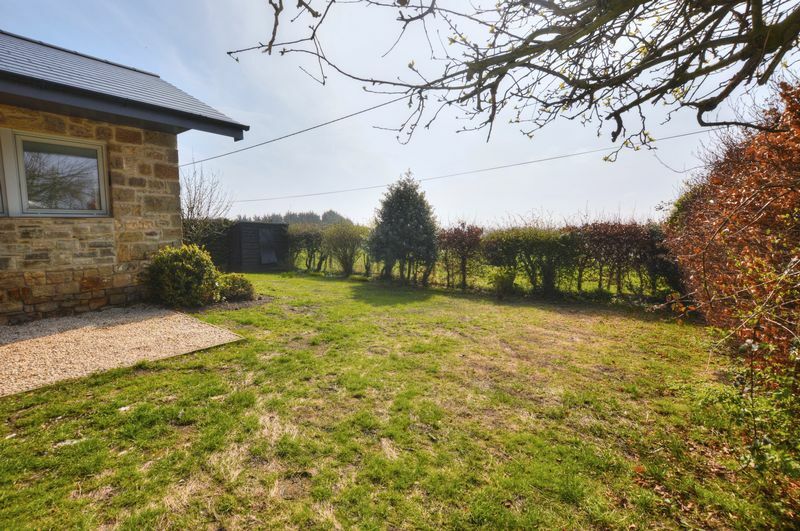 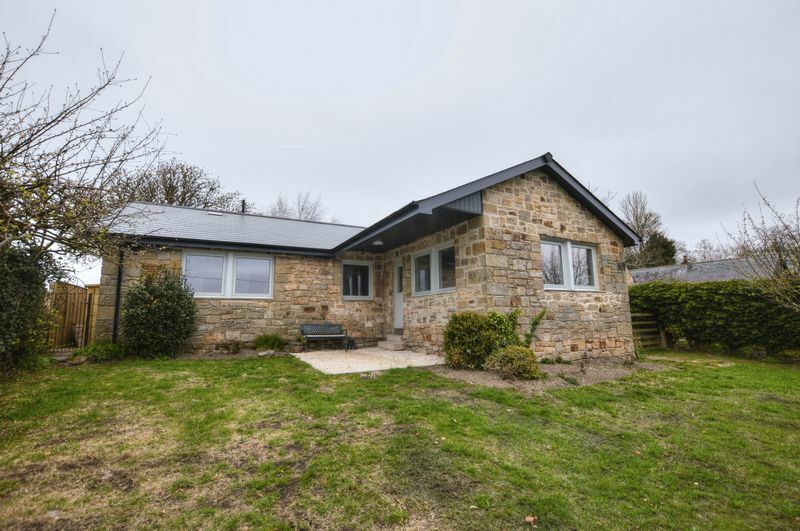 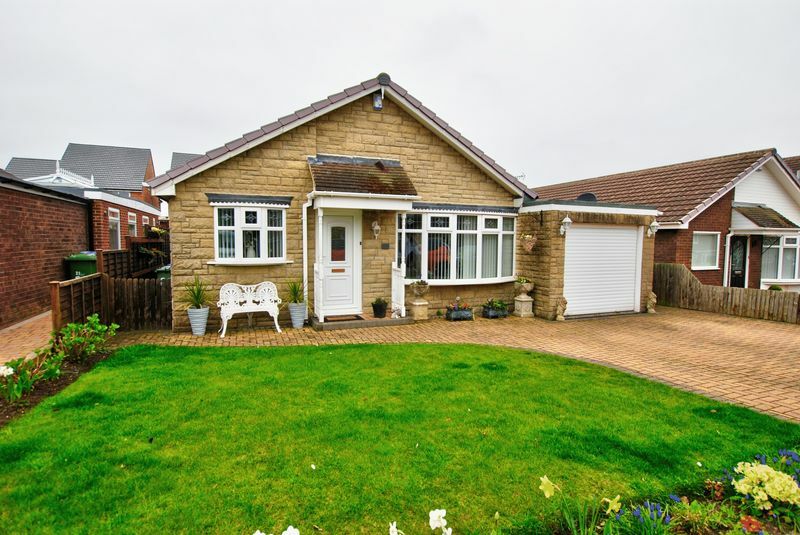 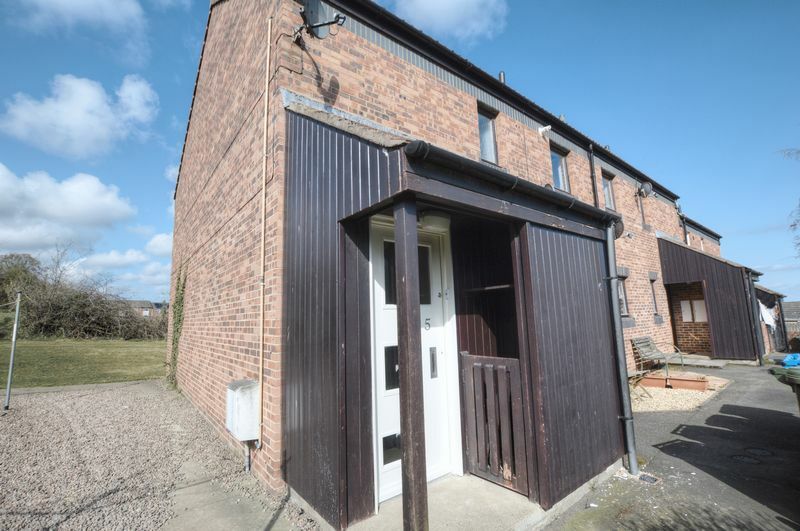 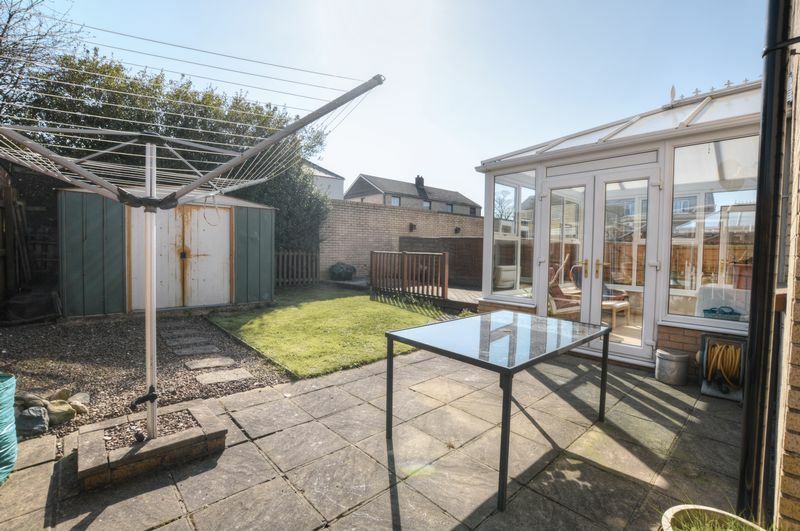 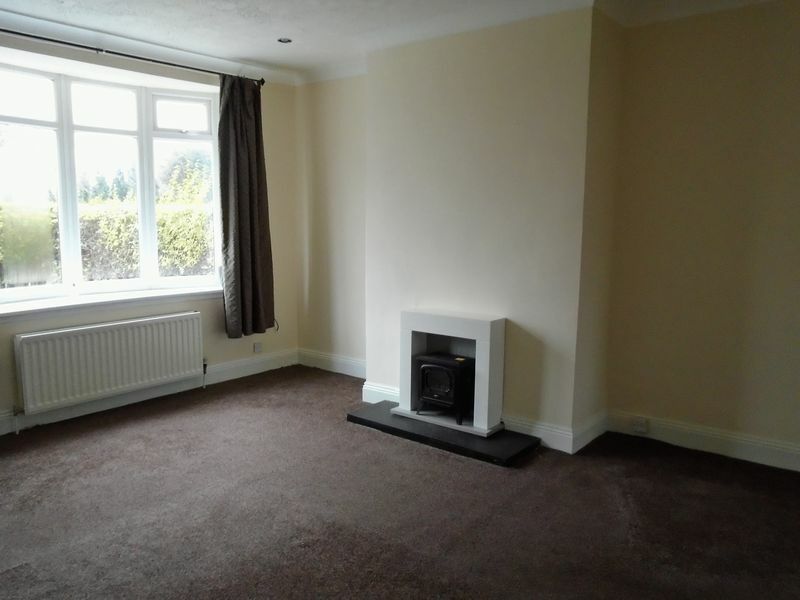 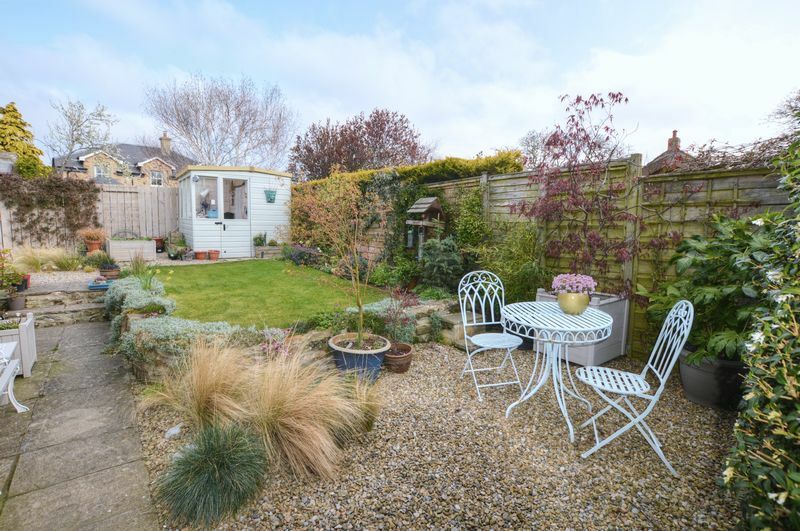 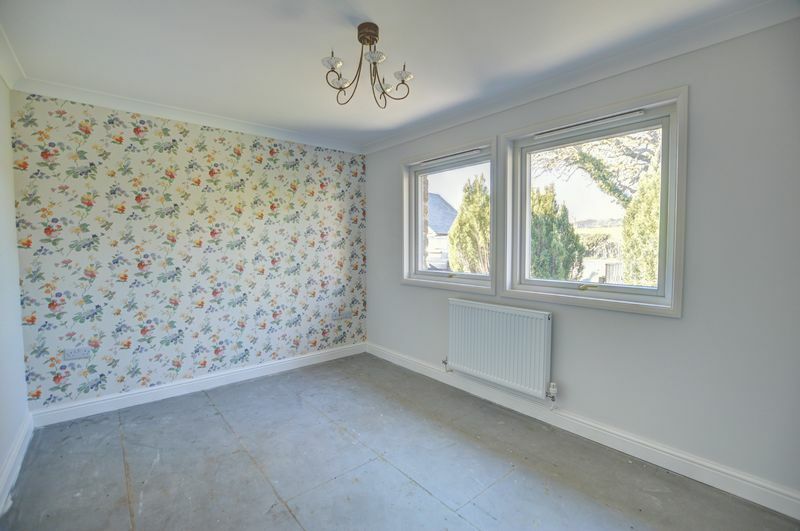 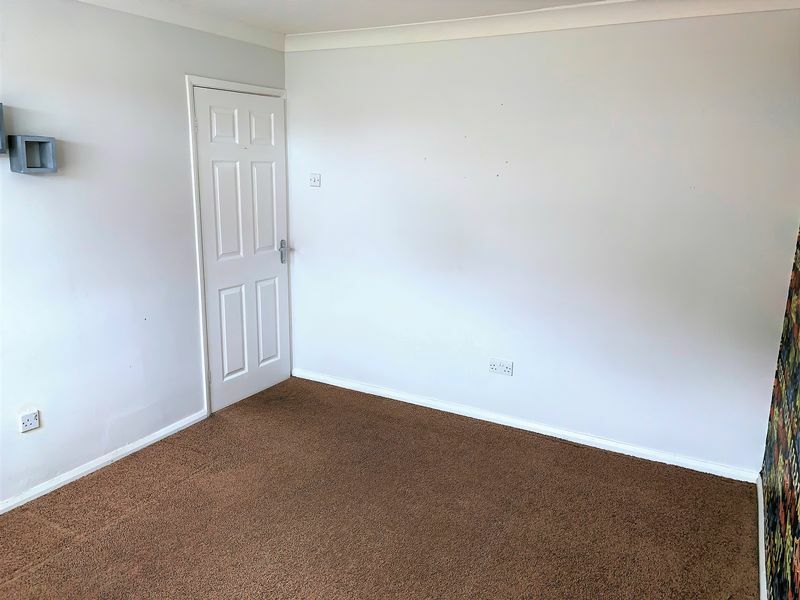 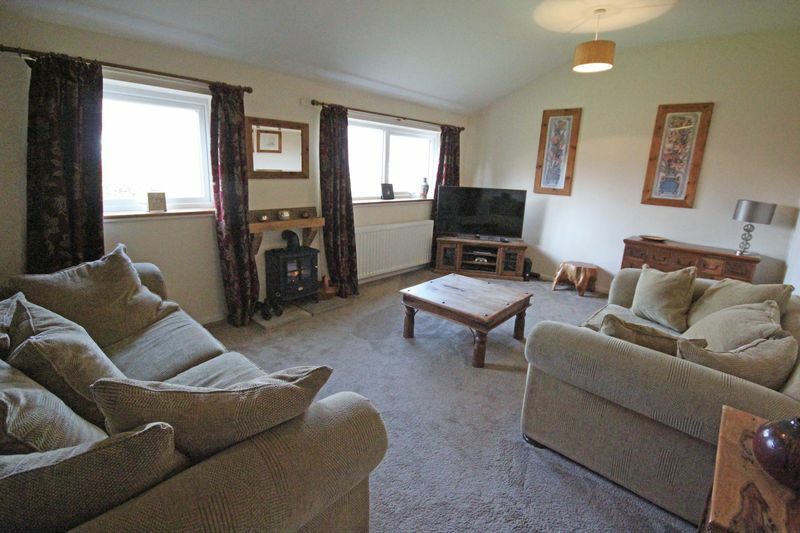 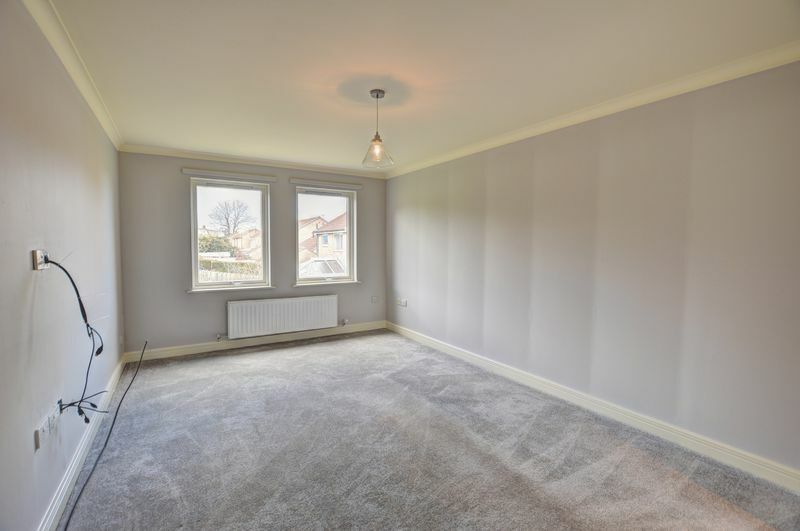 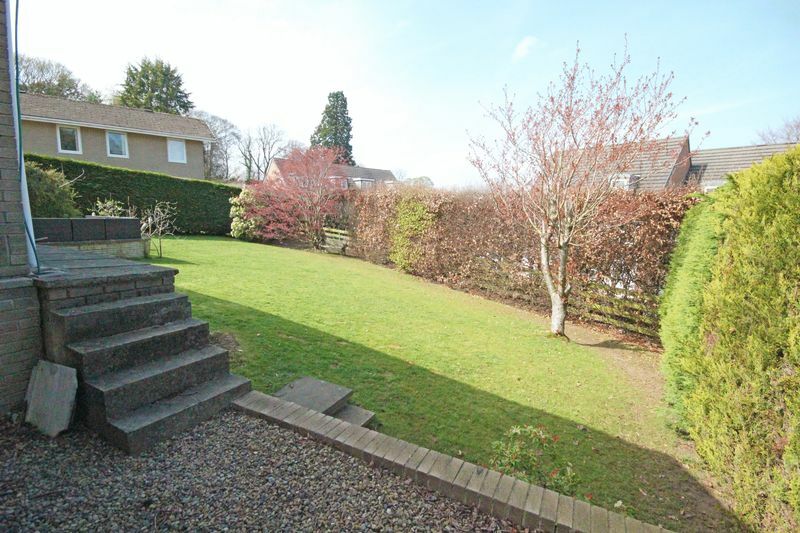 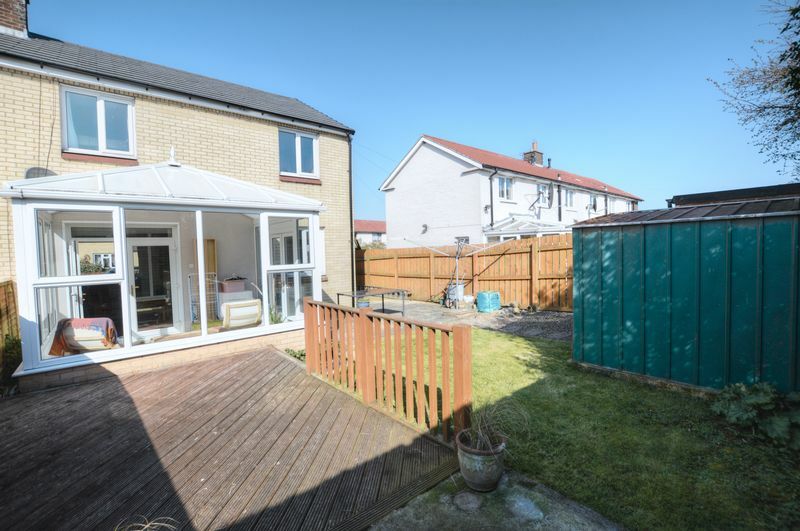 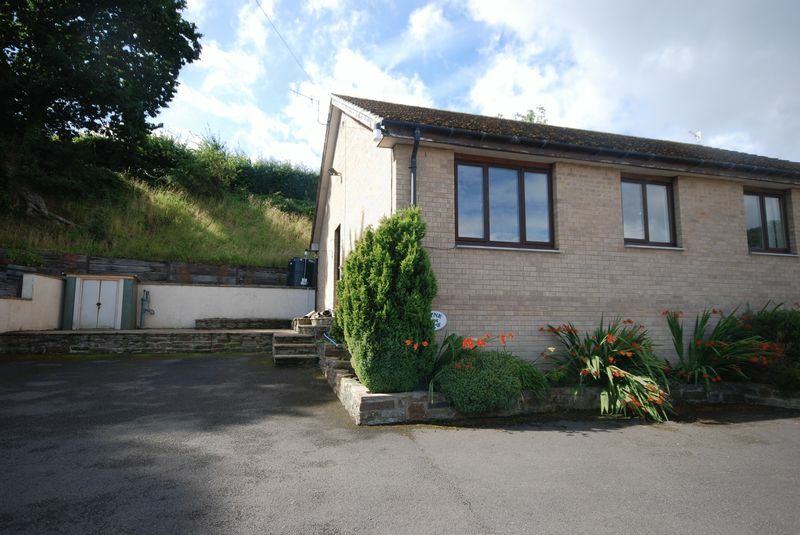 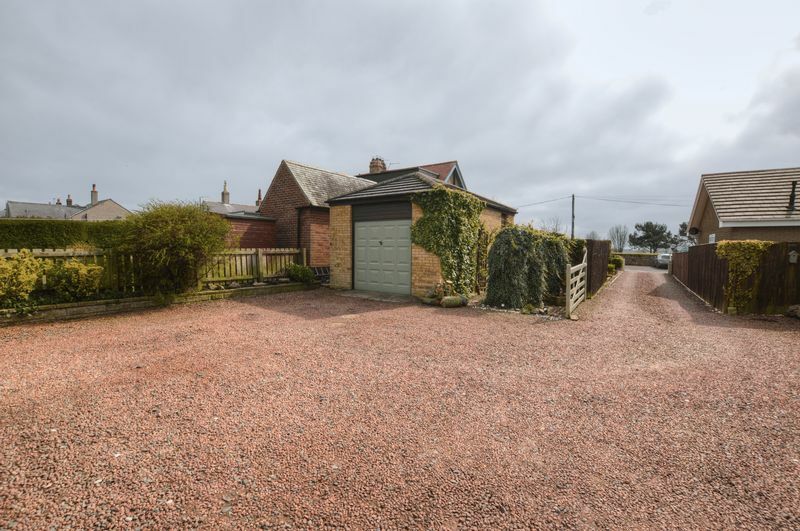 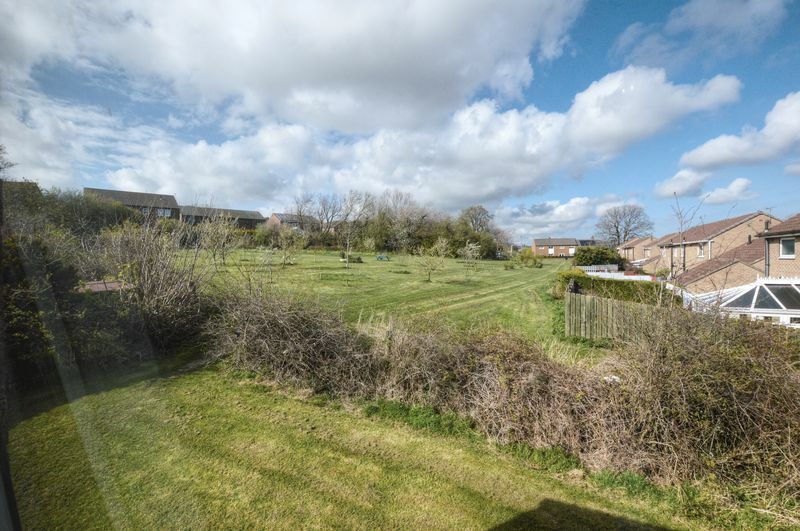 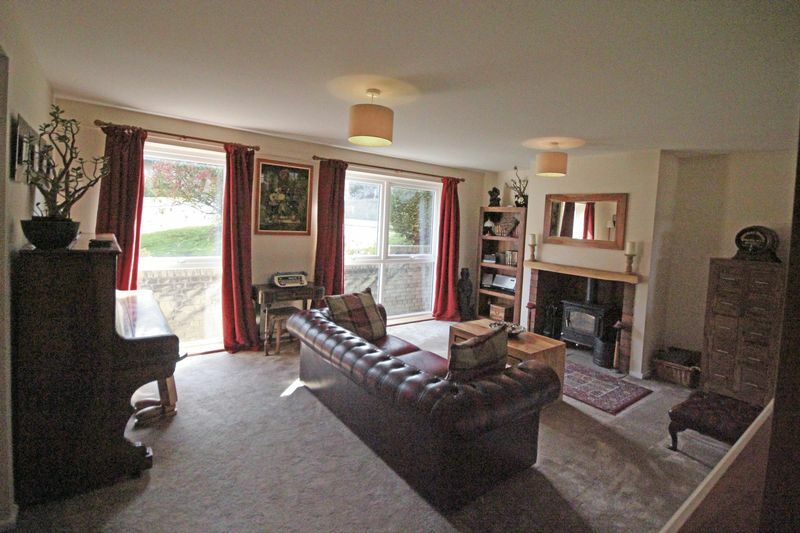 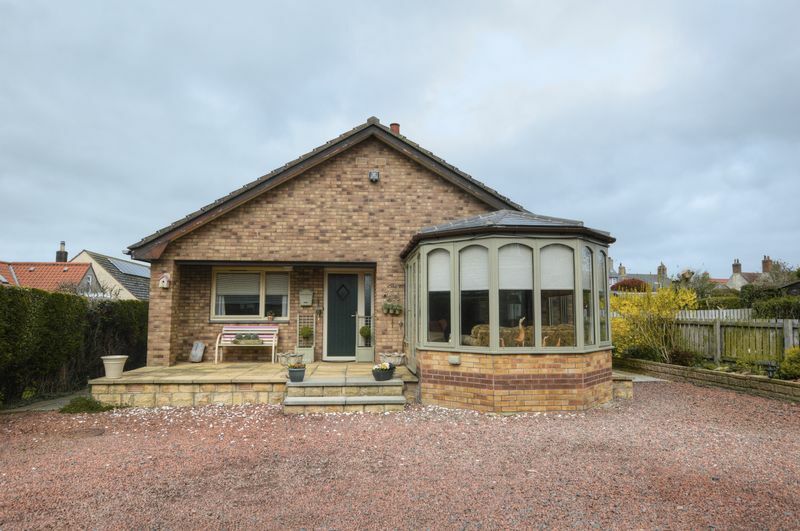 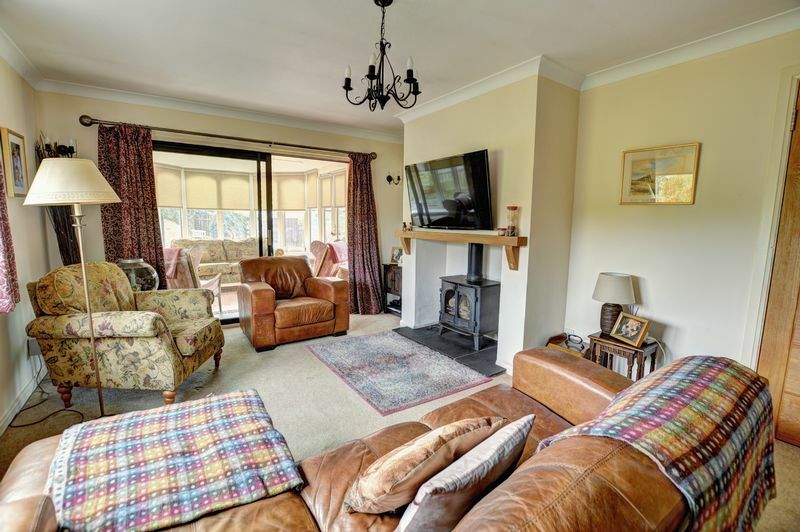 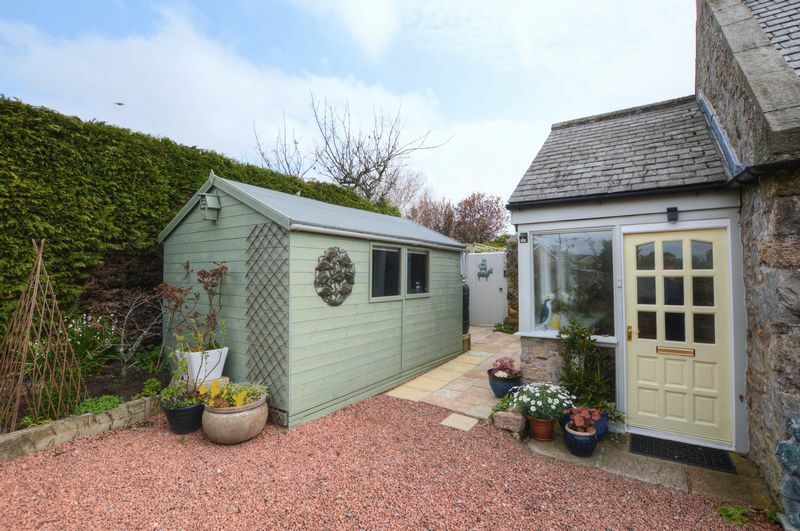 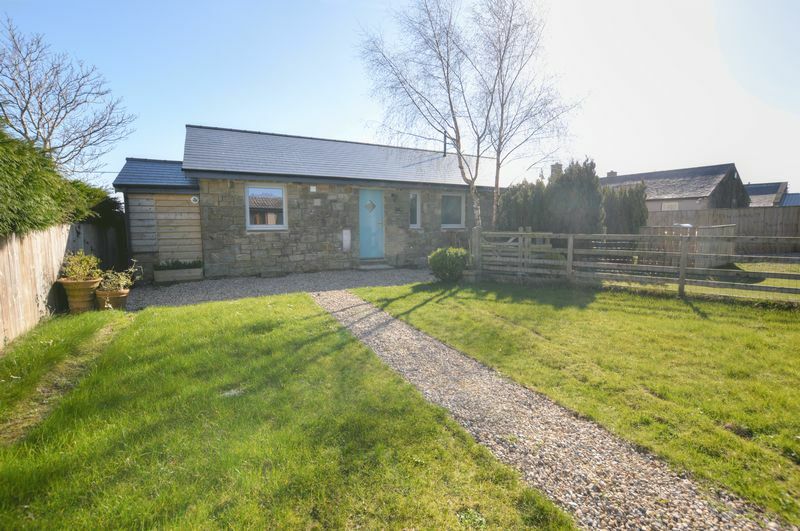 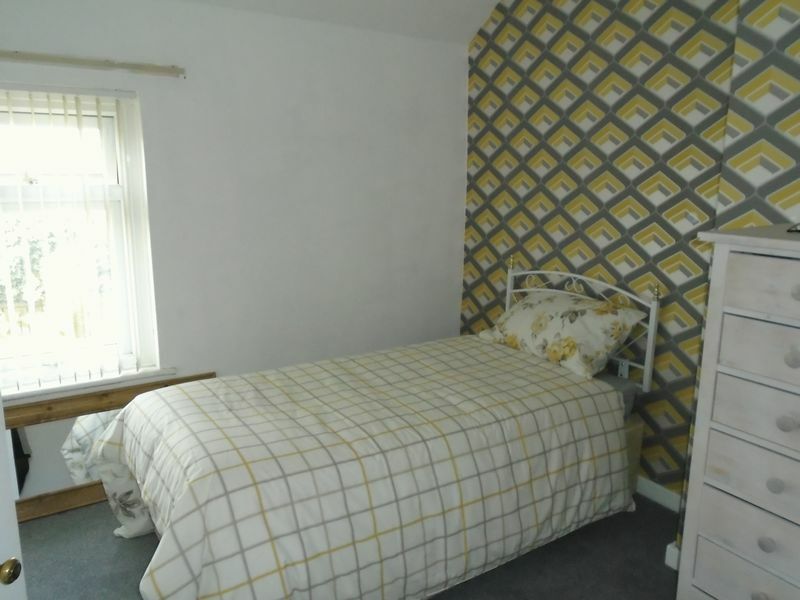 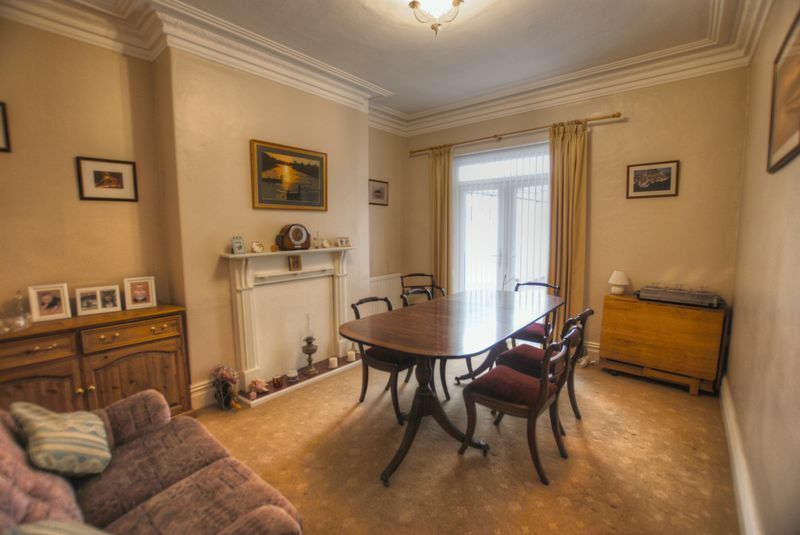 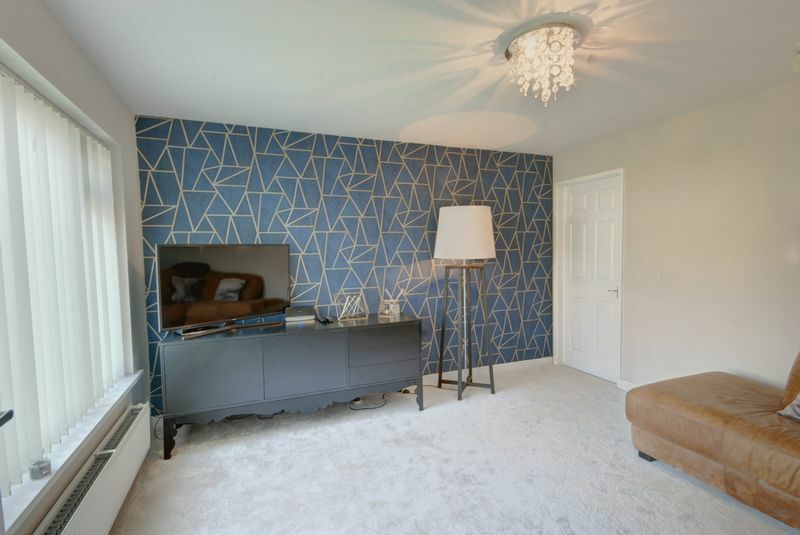 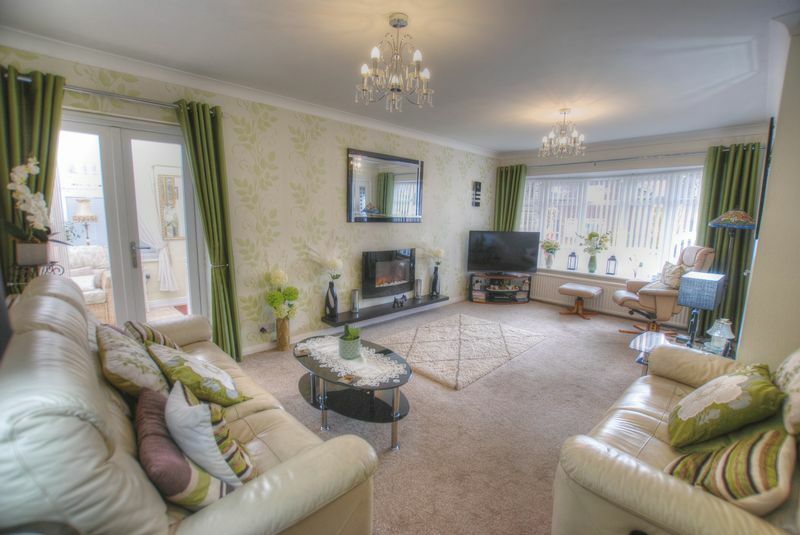 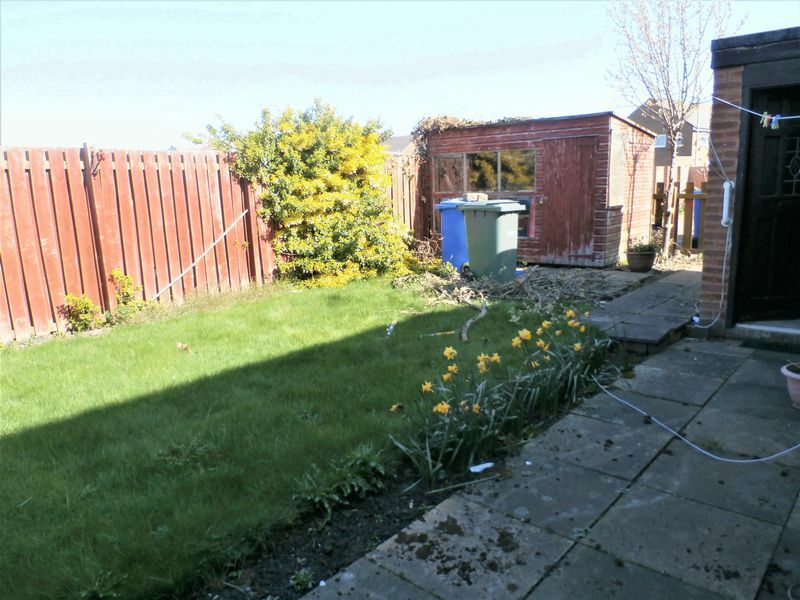 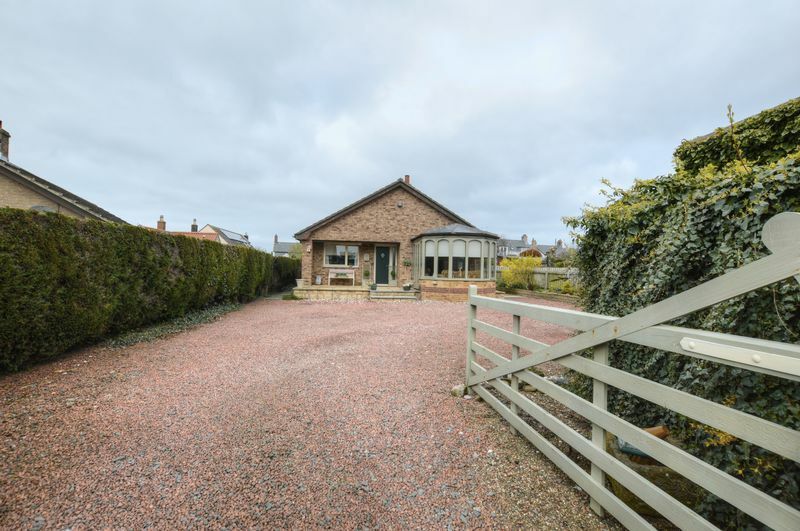 Situated close to the centre of Hexham this two bedroom semi detached bungalow is available to rent with immediate effect. 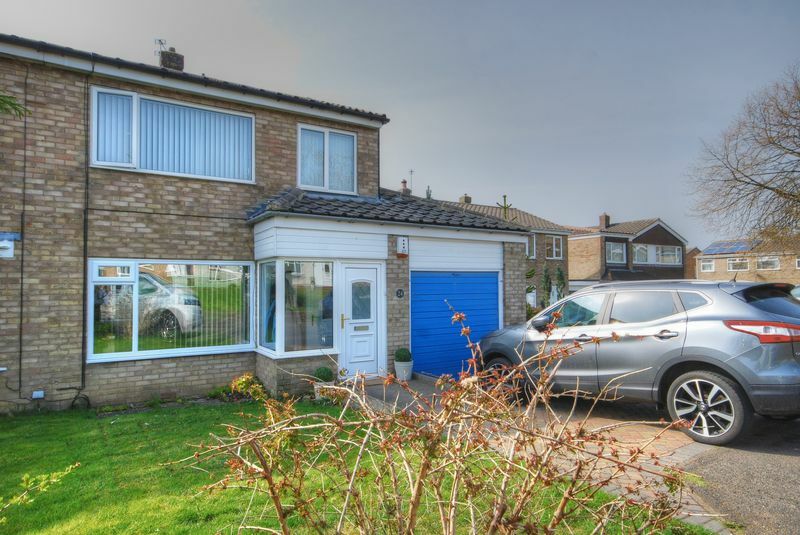 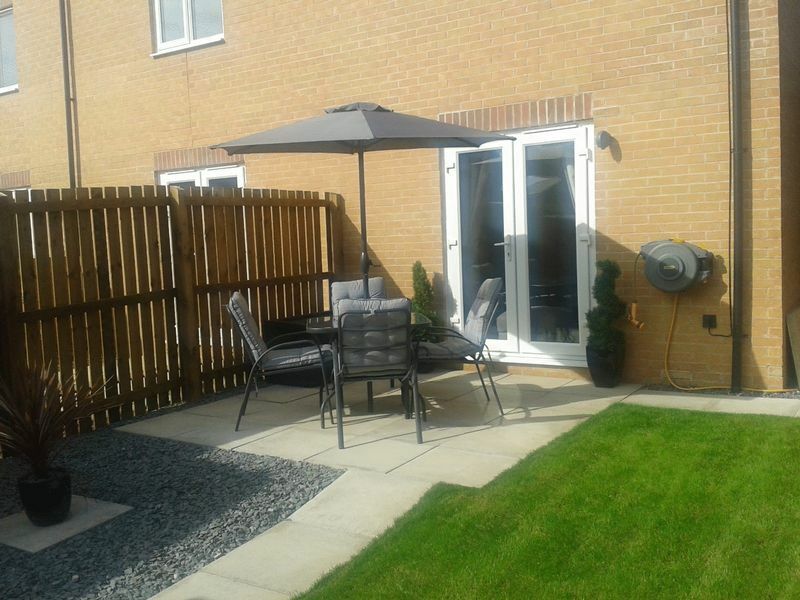 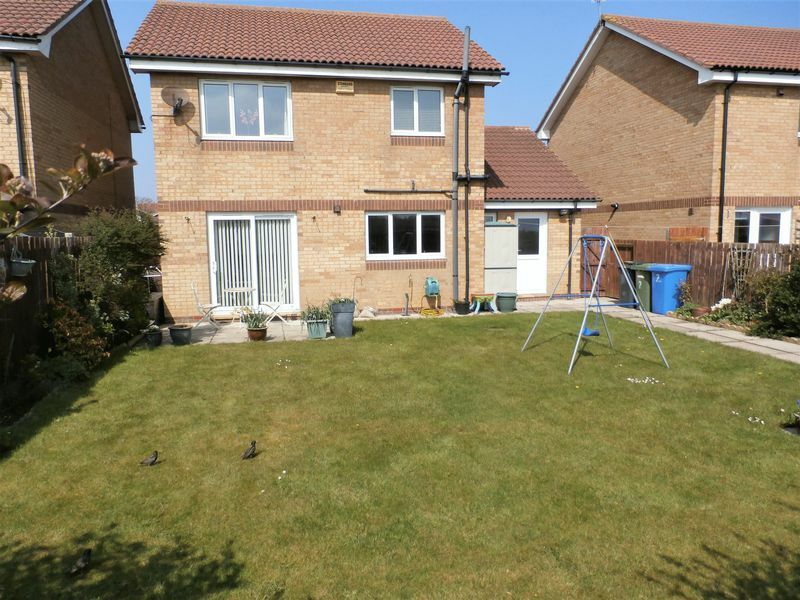 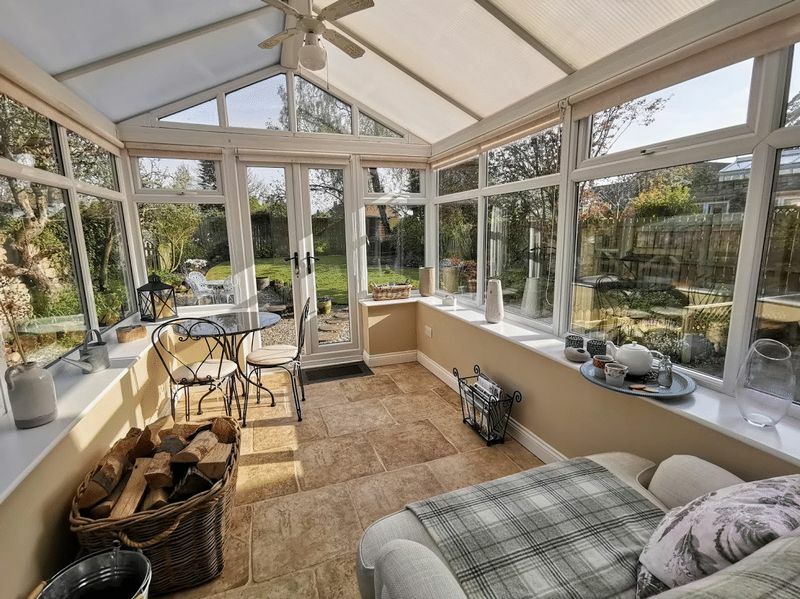 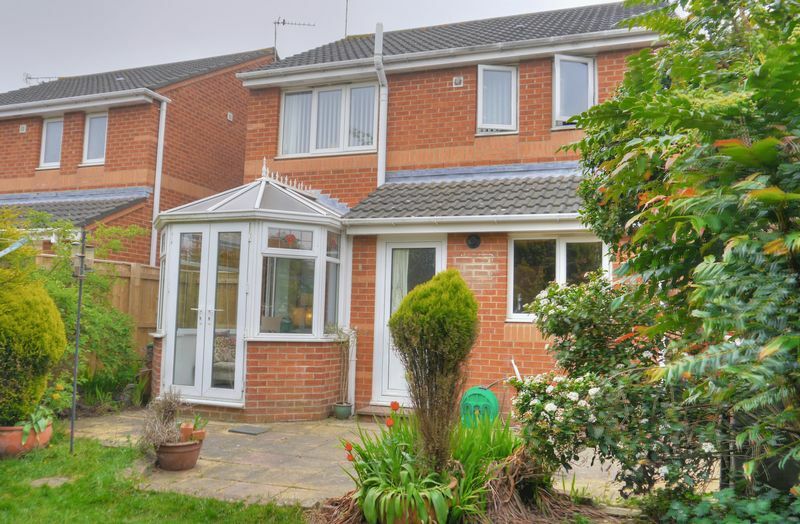 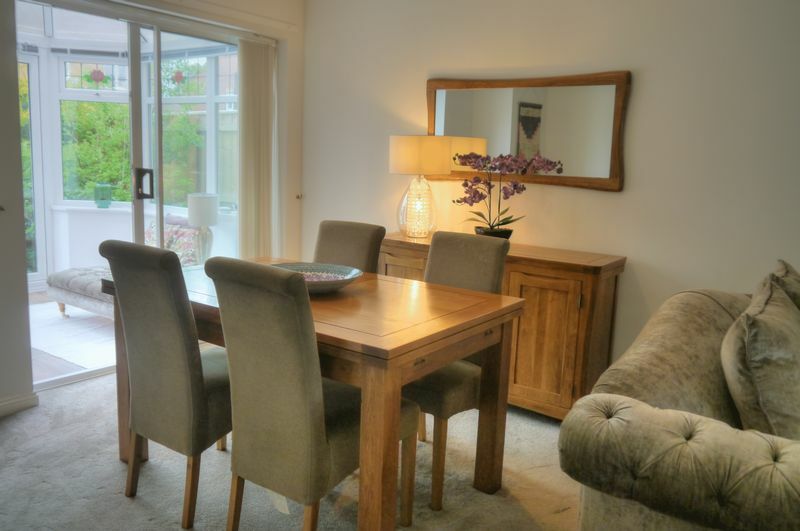 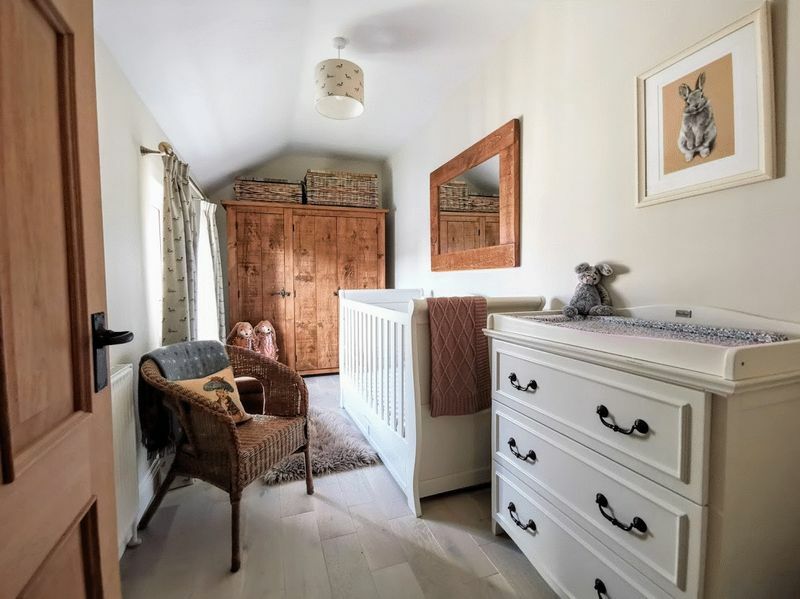 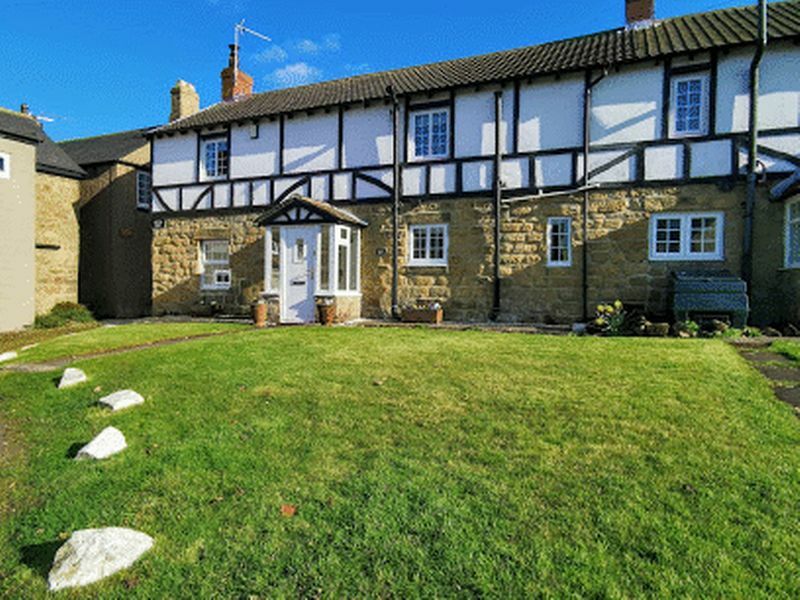 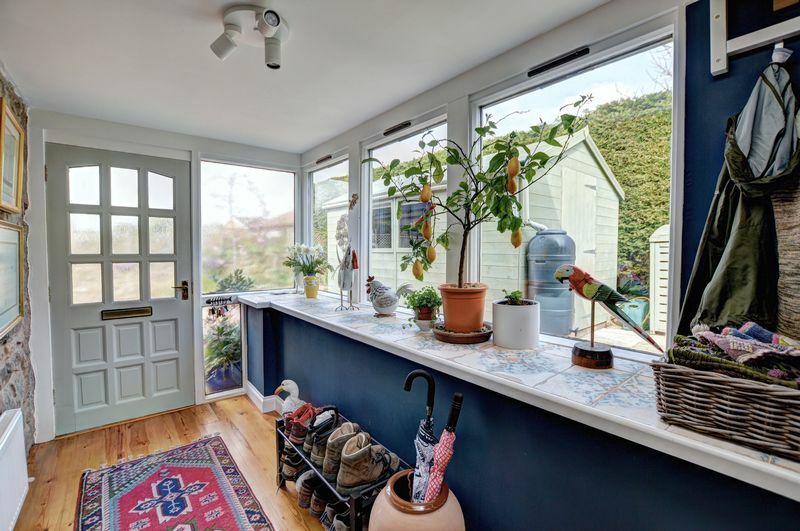 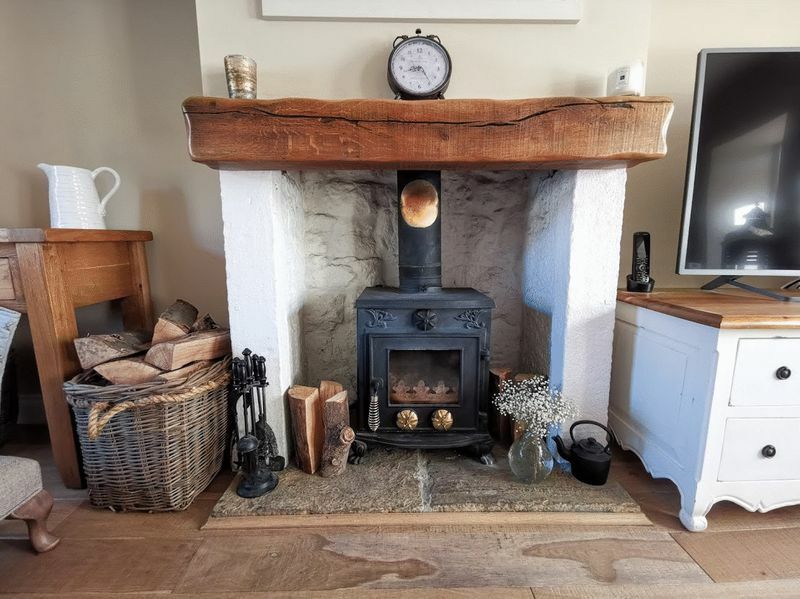 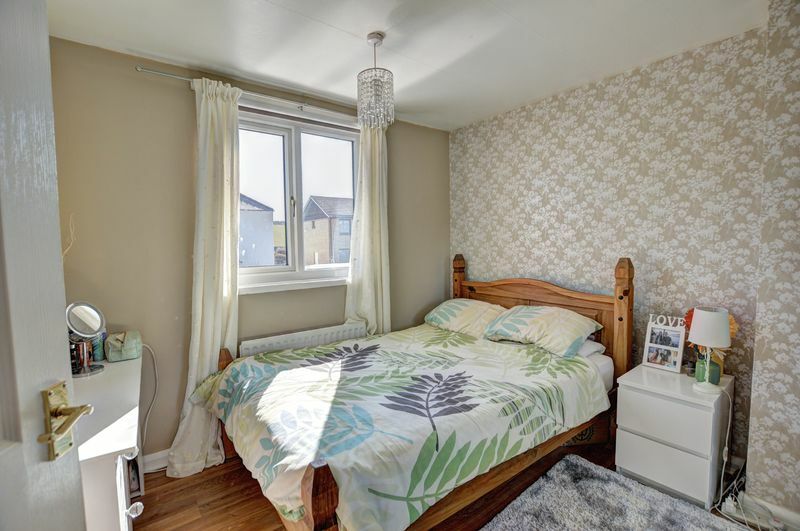 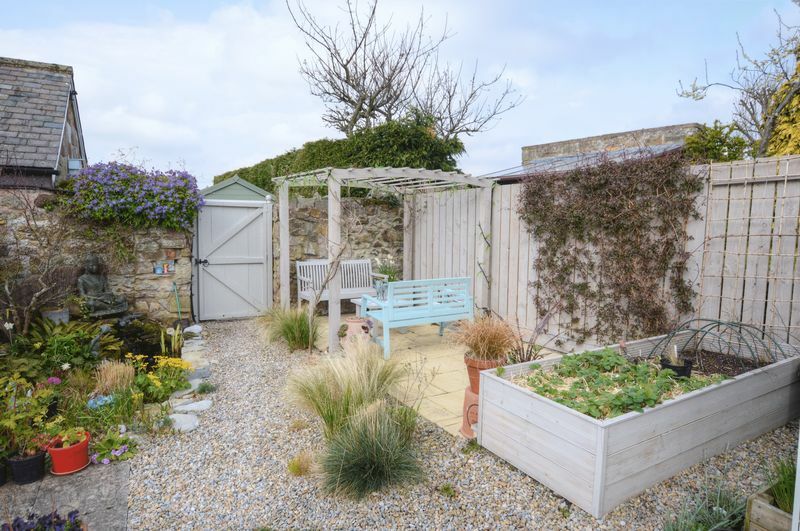 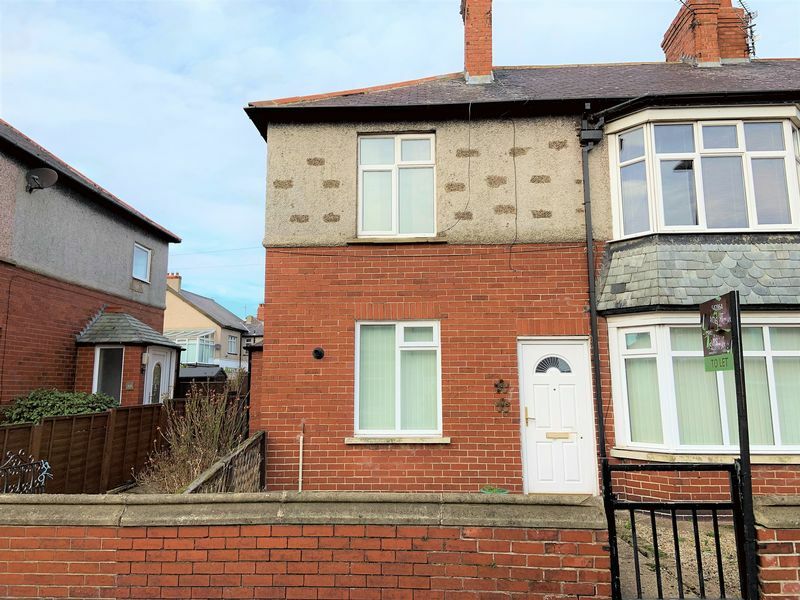 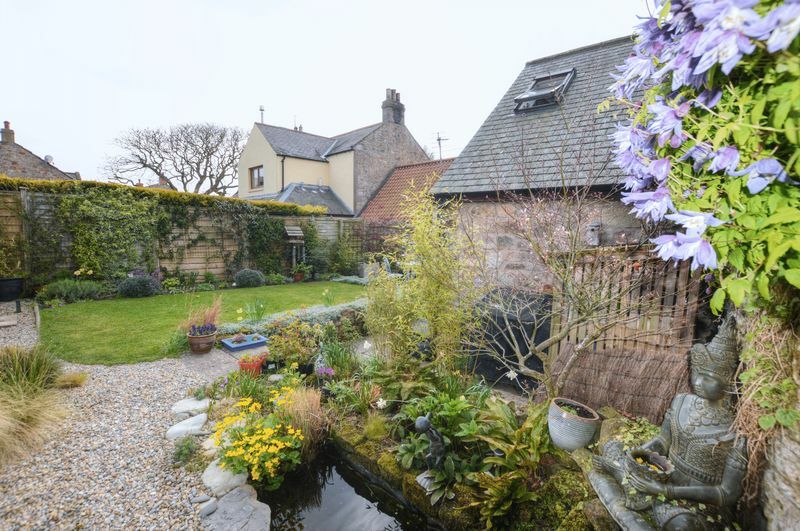 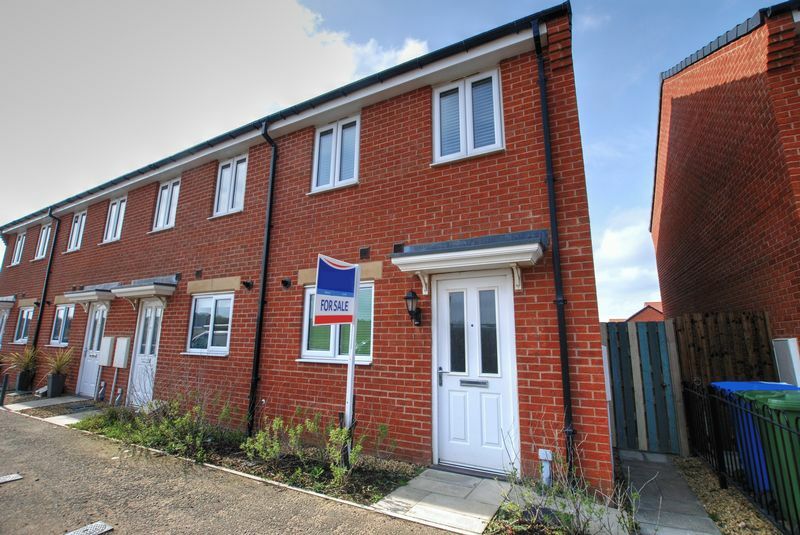 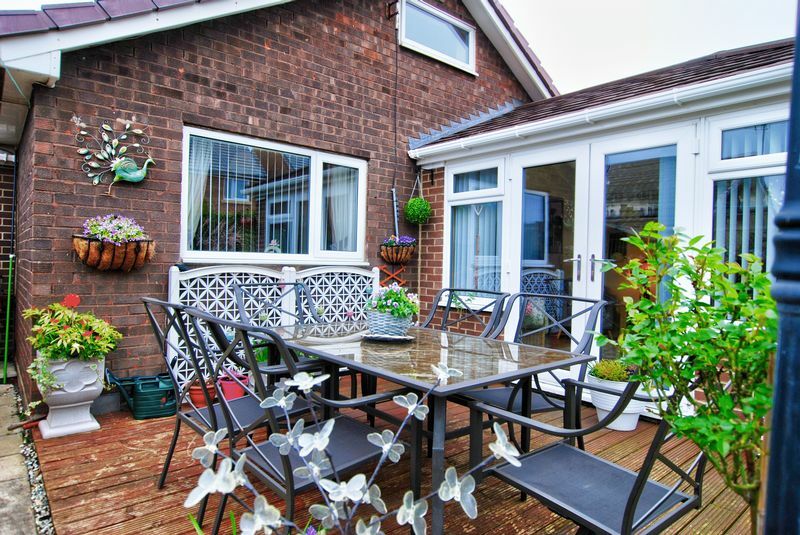 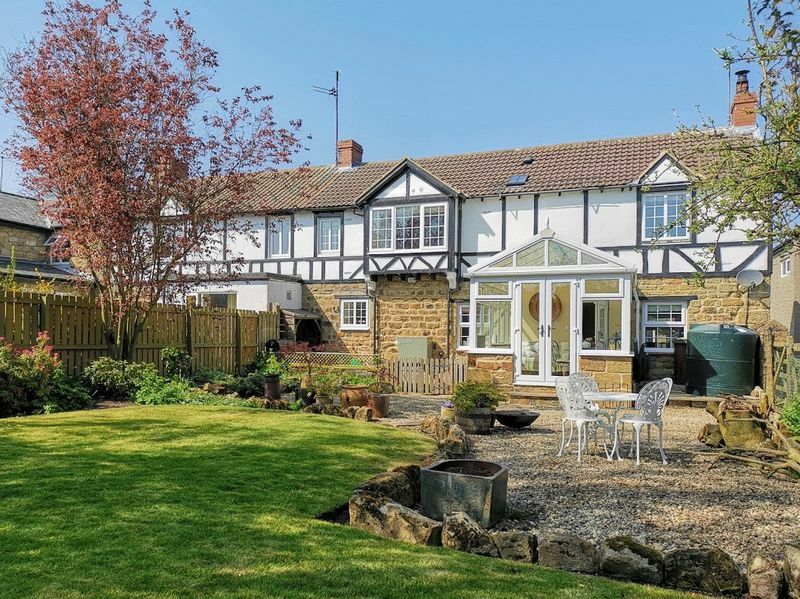 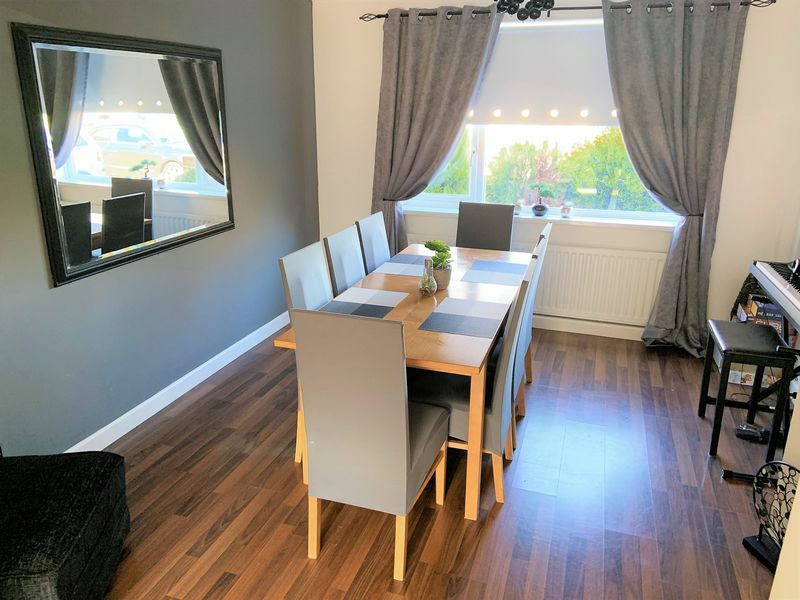 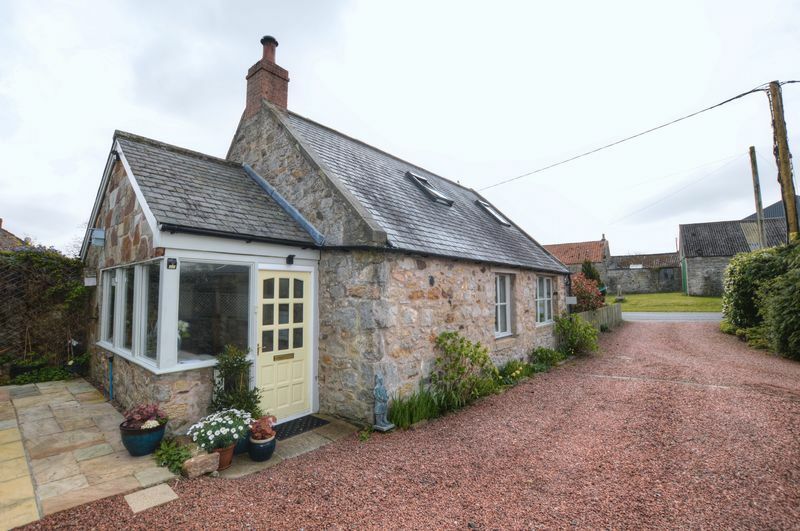 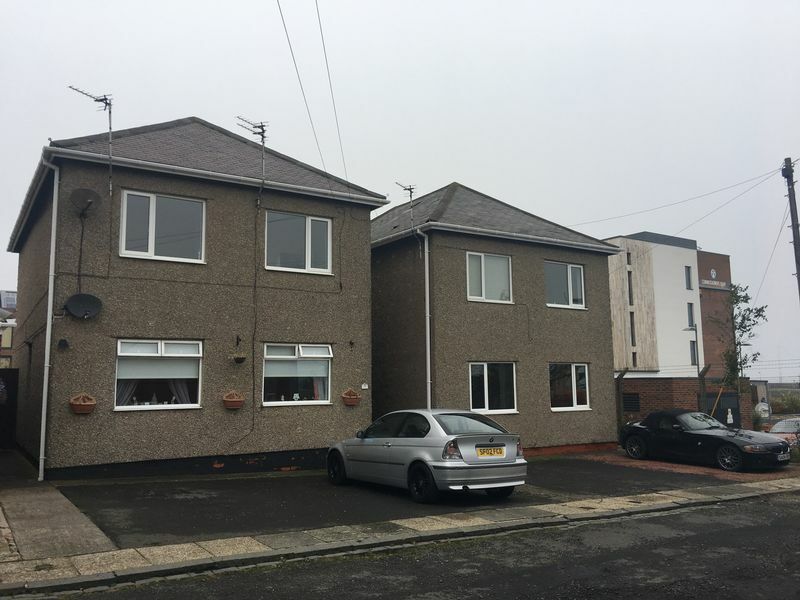 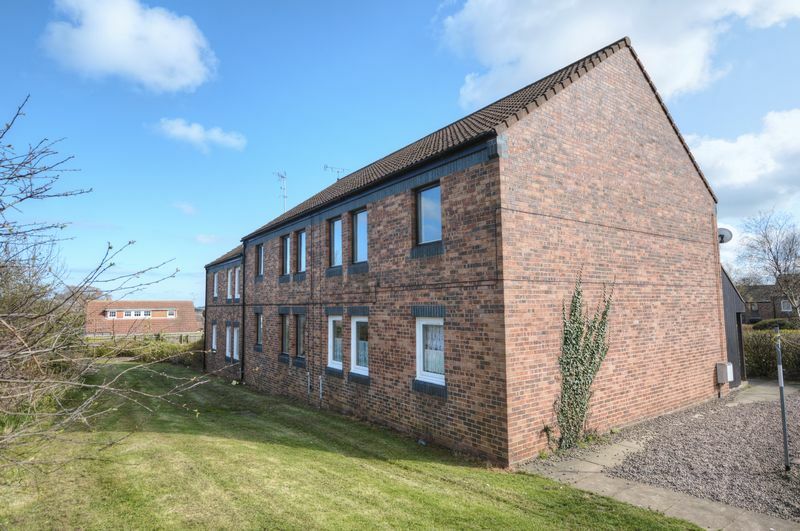 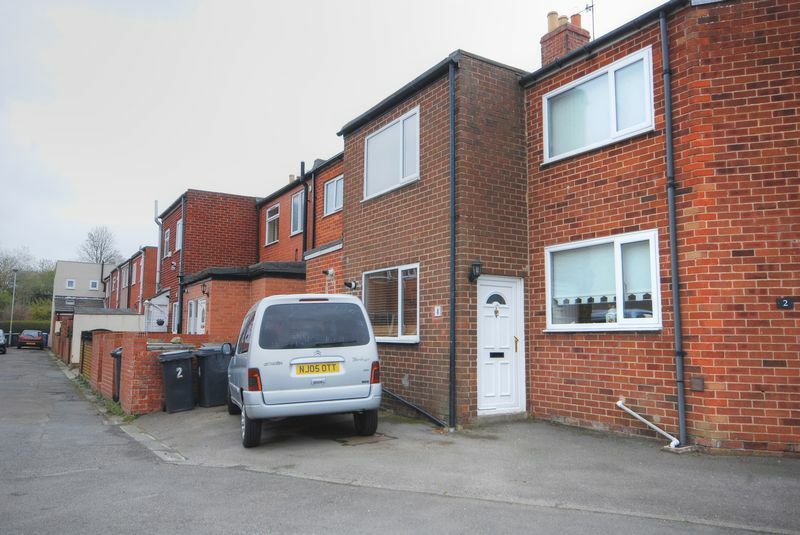 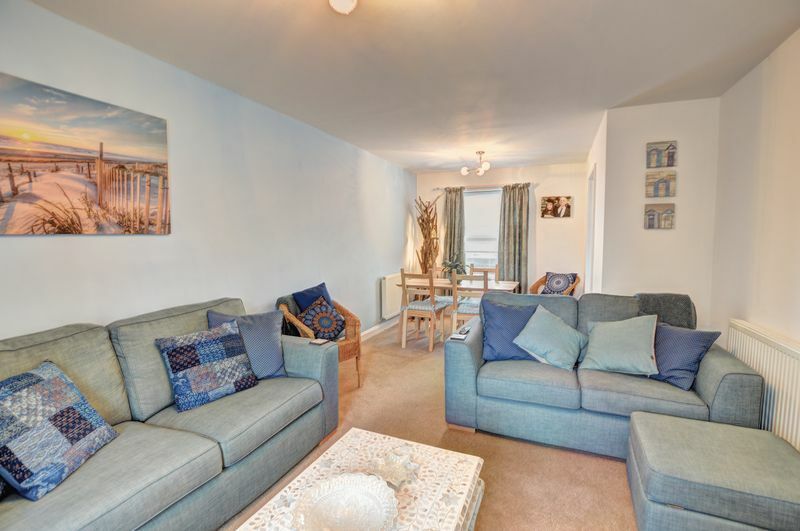 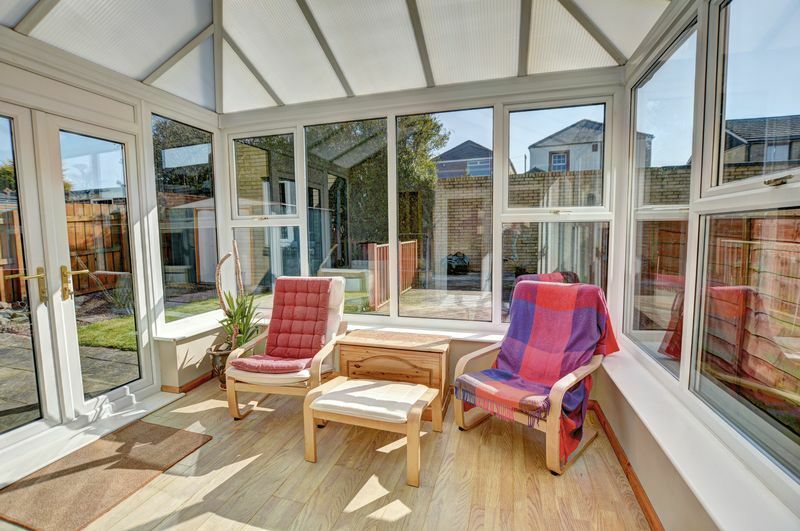 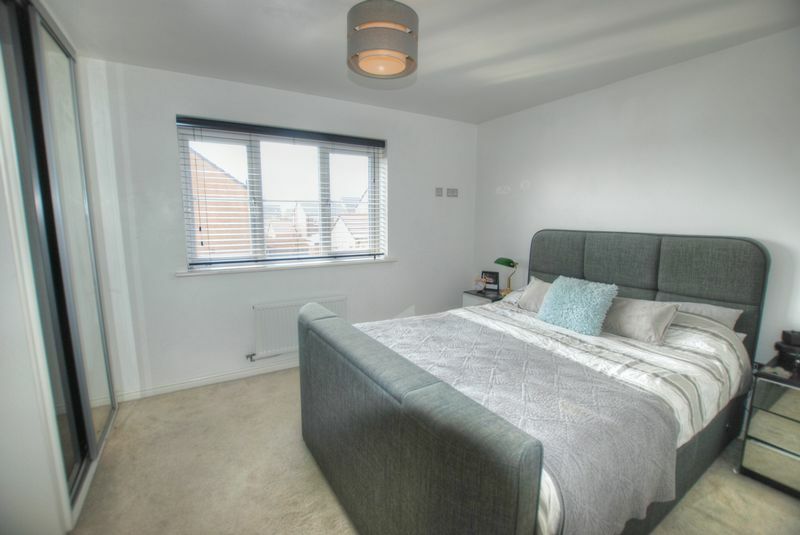 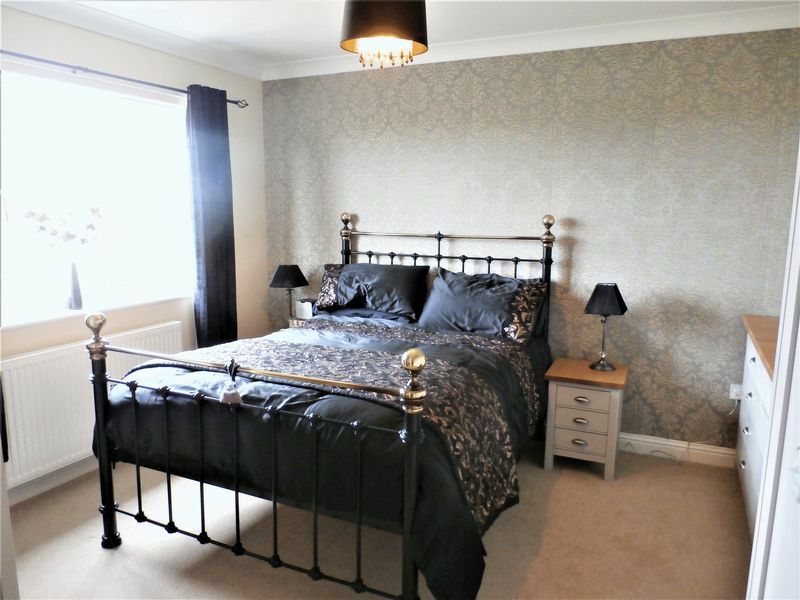 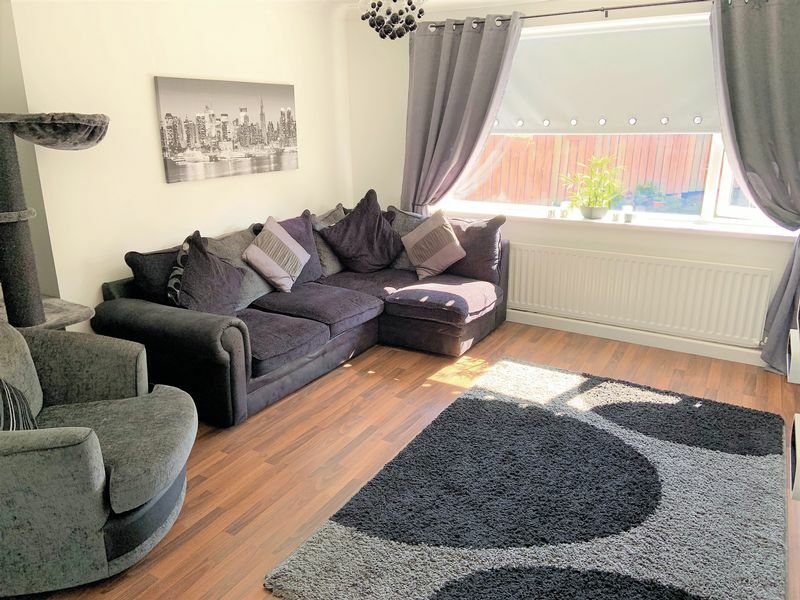 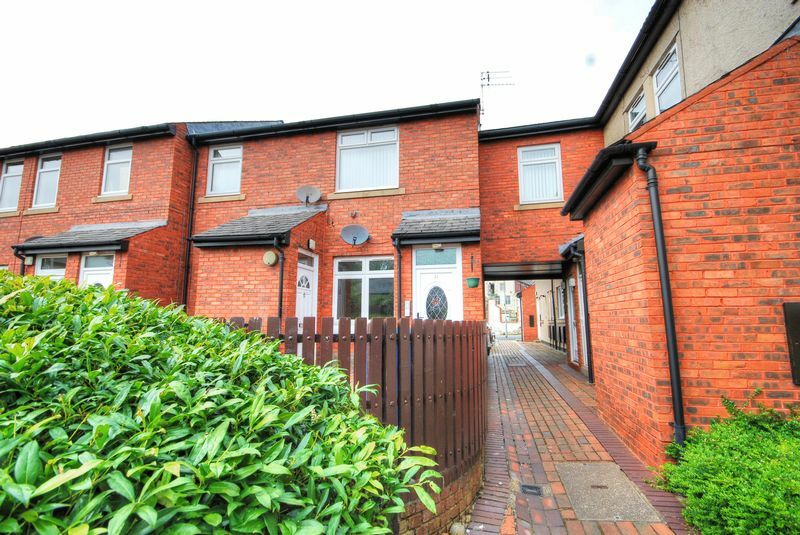 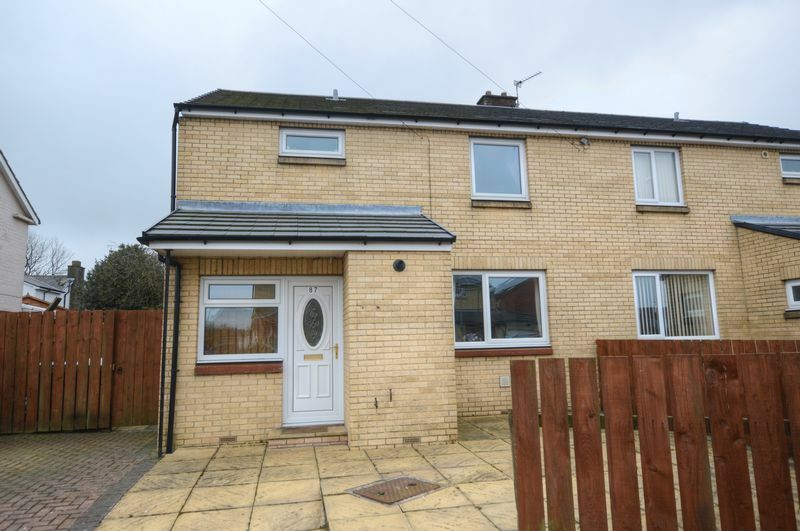 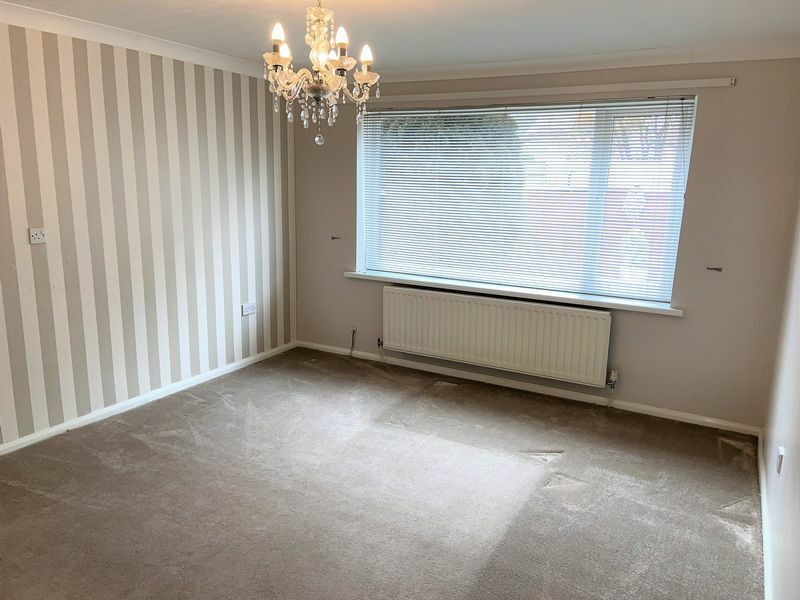 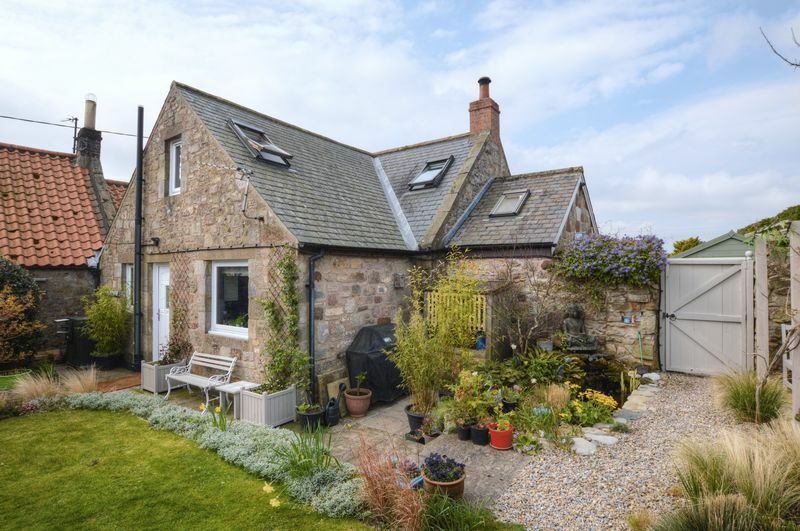 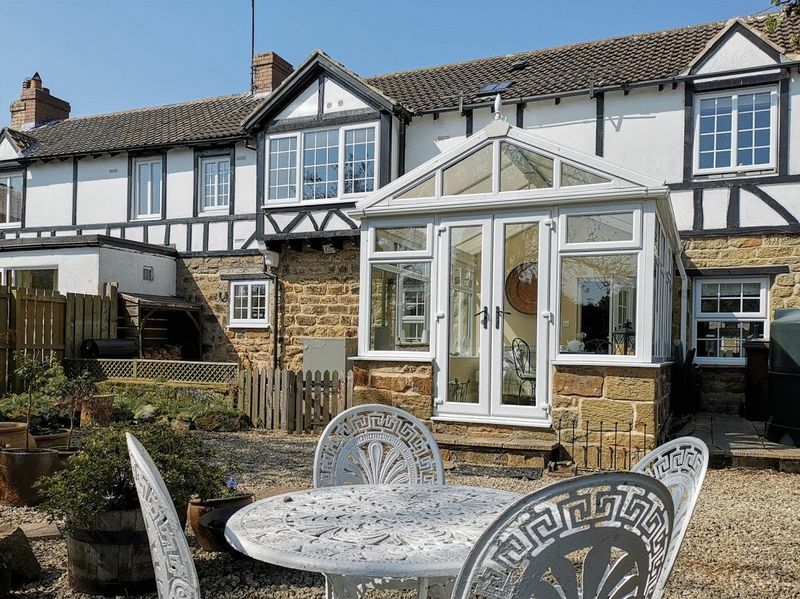 Benefitting from double glazing, oil central heating, gardens and driveway parking, the accommodation is light and spacious and presented to a high standard. 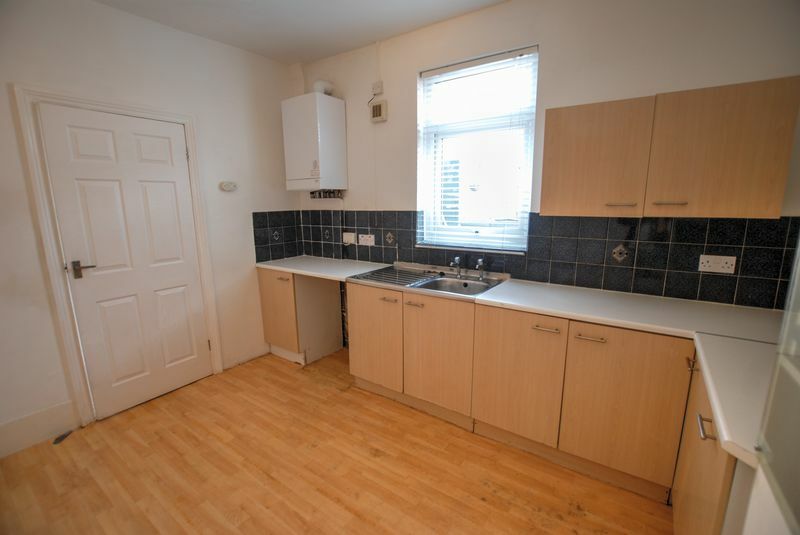 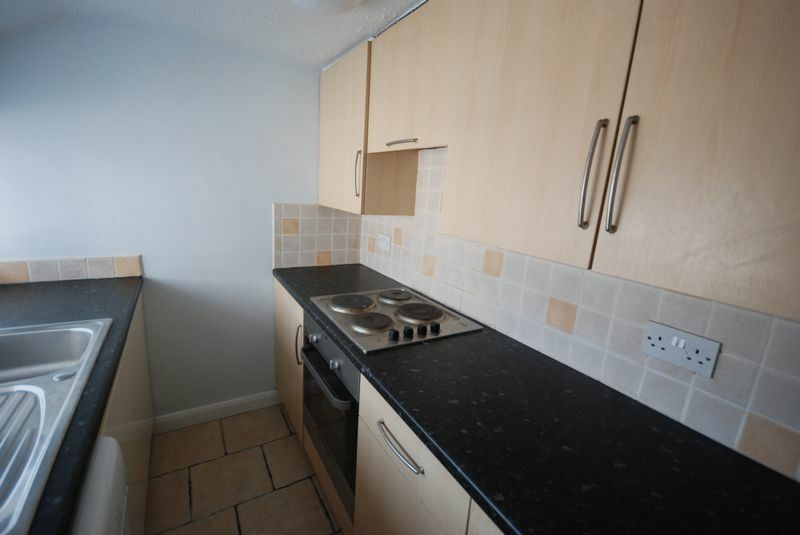 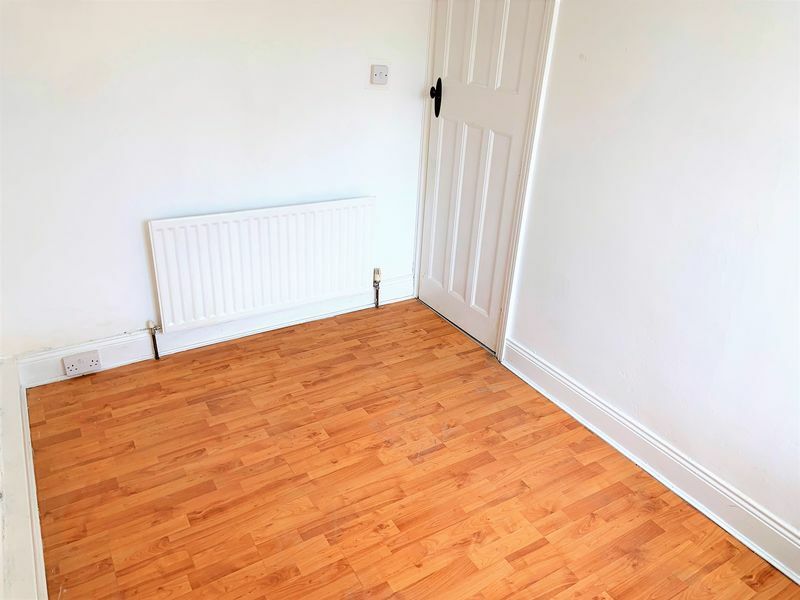 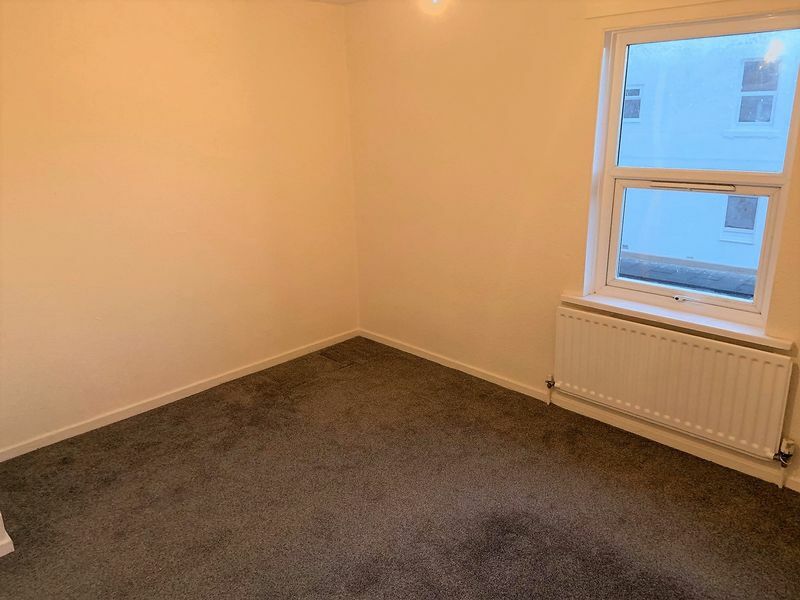 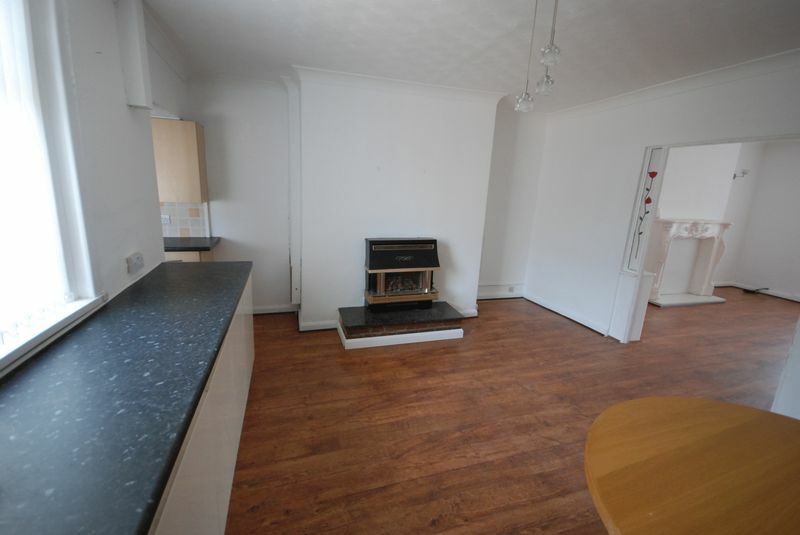 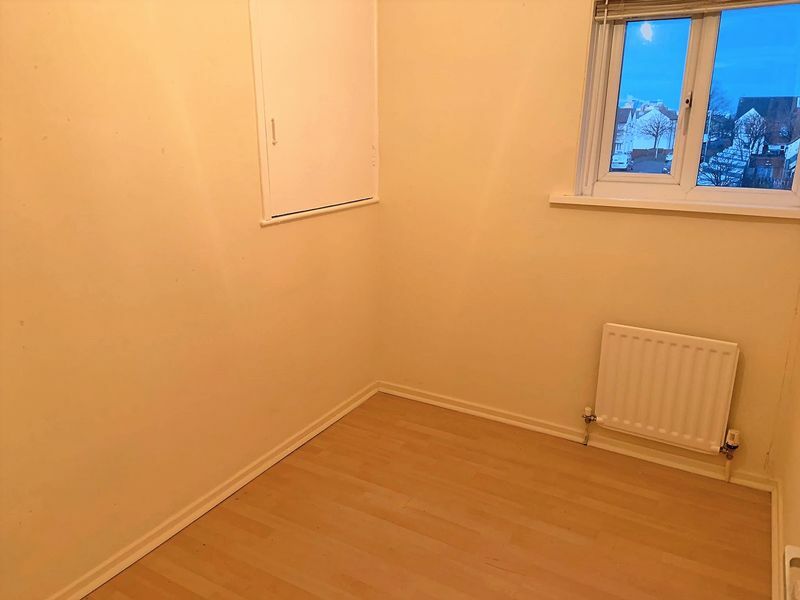 Laminate flooring; radiator; store cupboard. 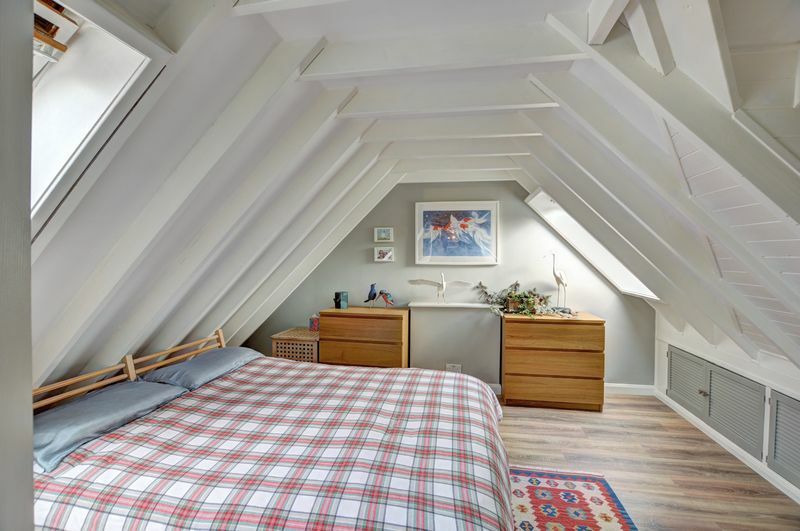 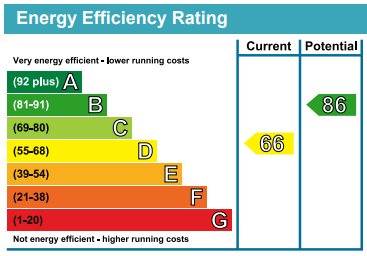 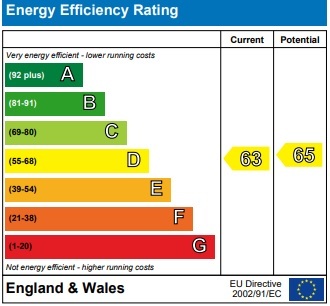 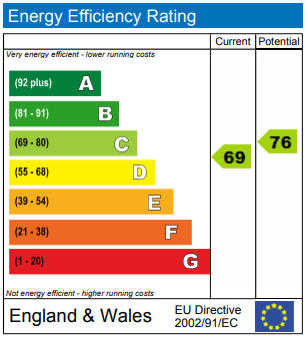 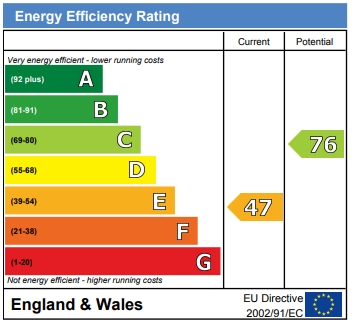 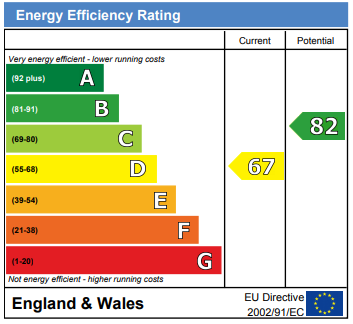 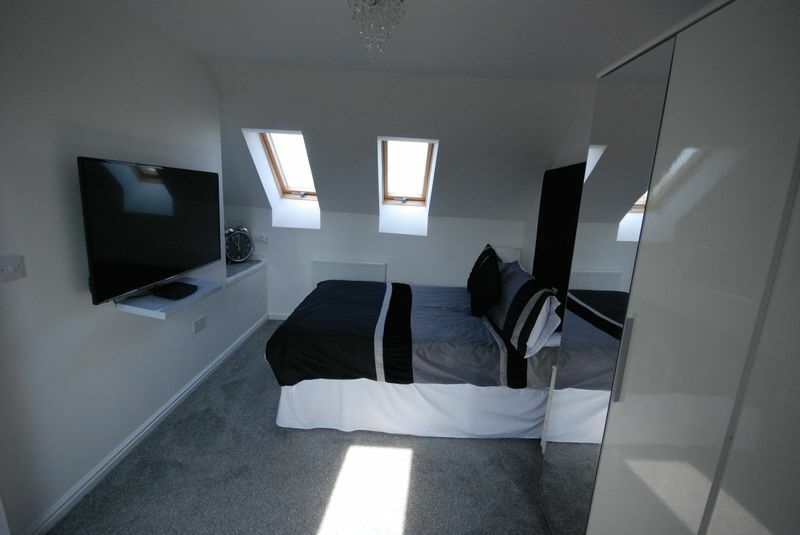 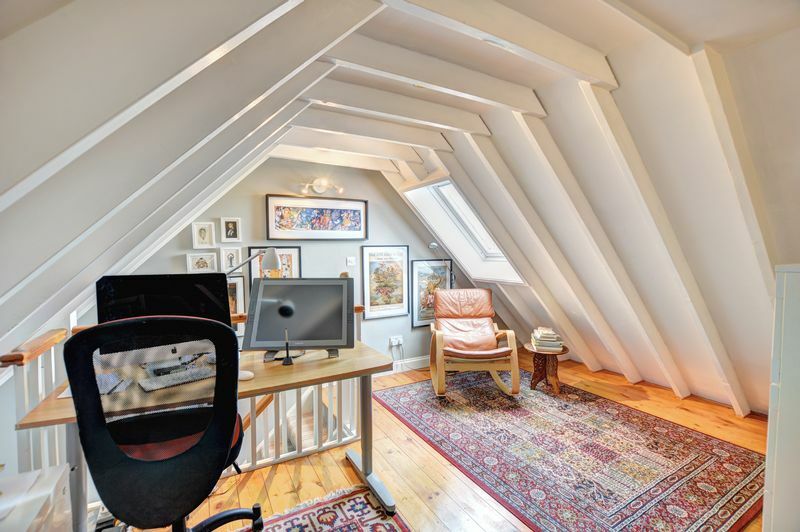 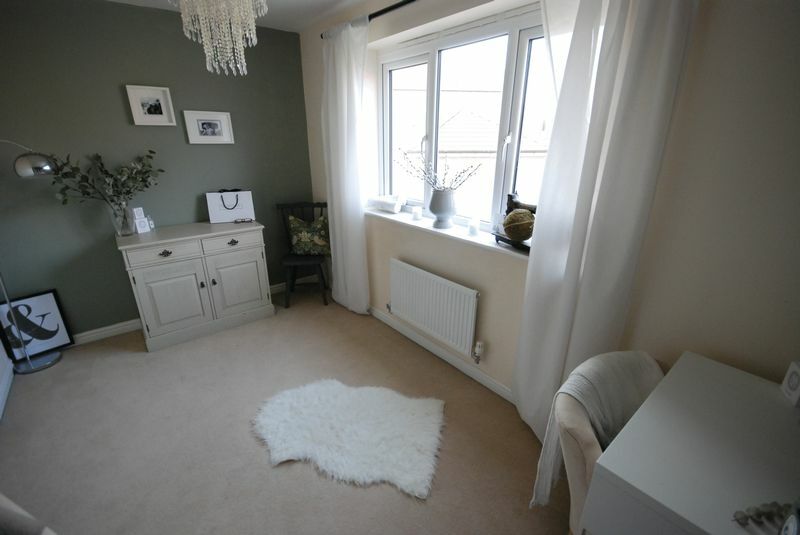 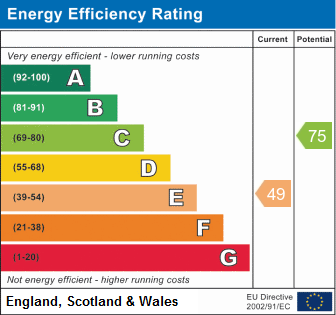 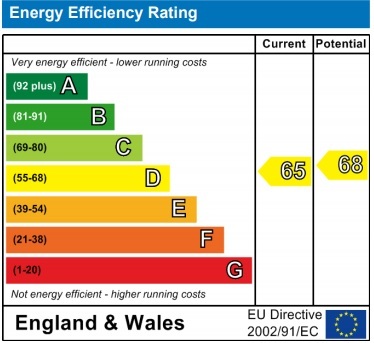 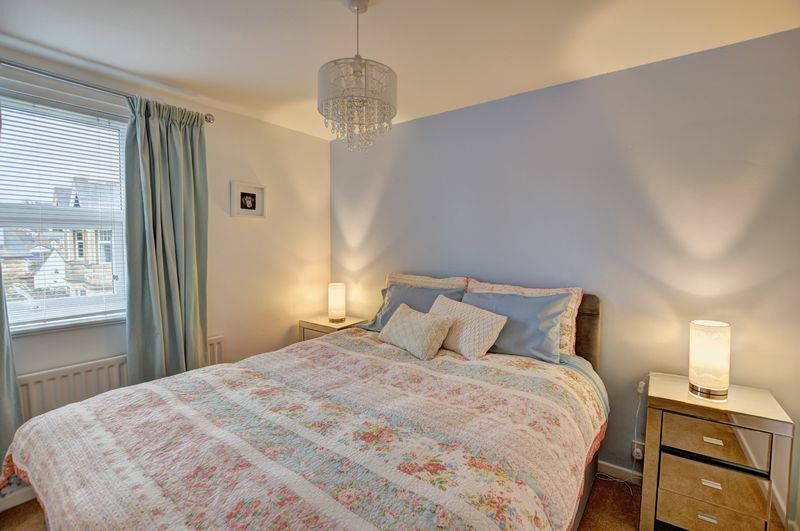 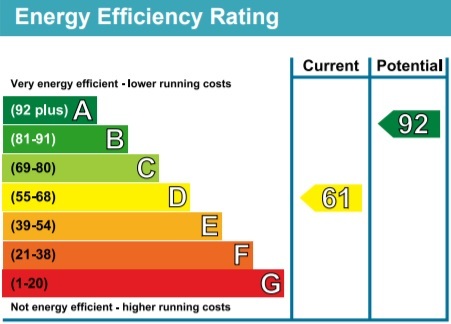 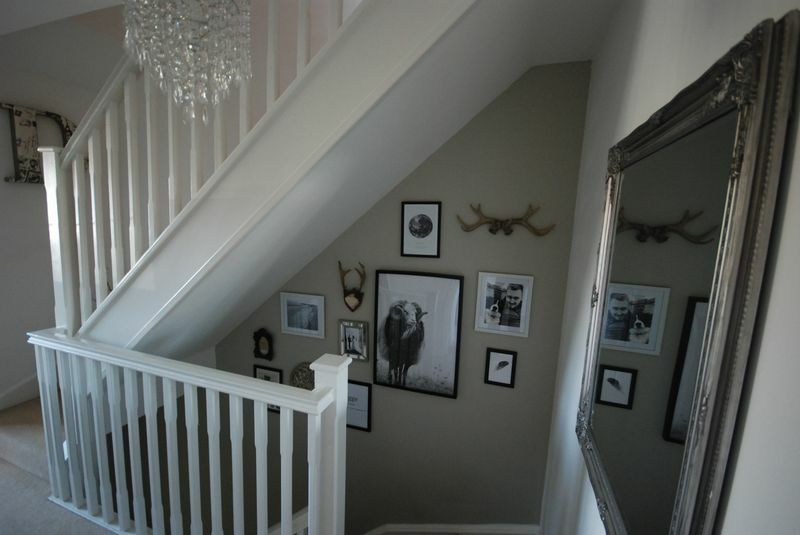 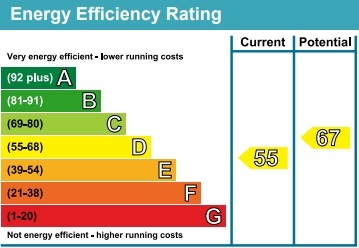 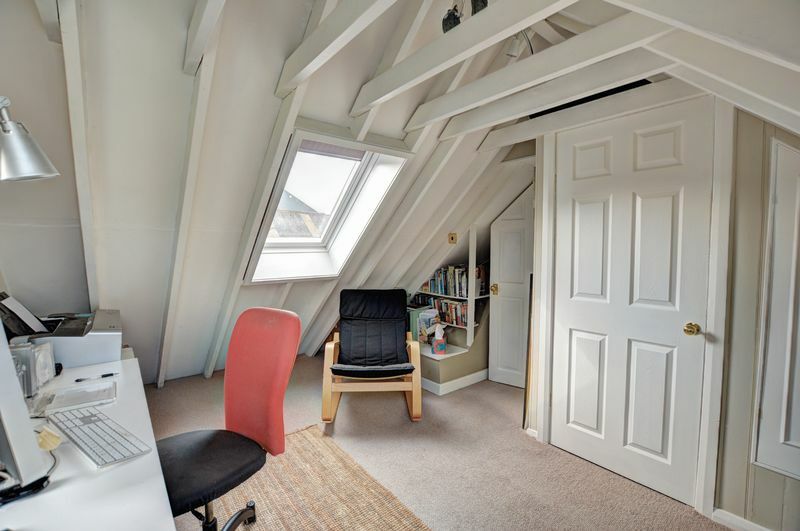 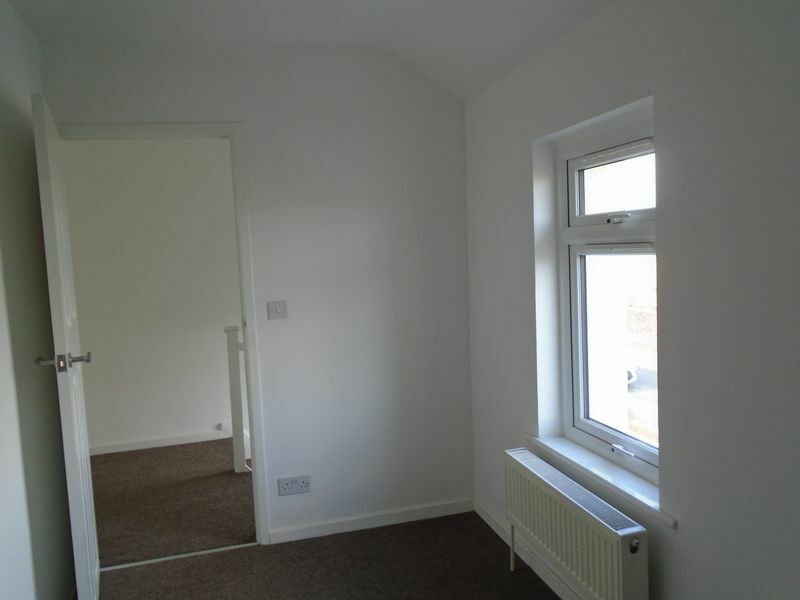 Situated to the side elevation; recessed double door fitted wardrobes; radiator. 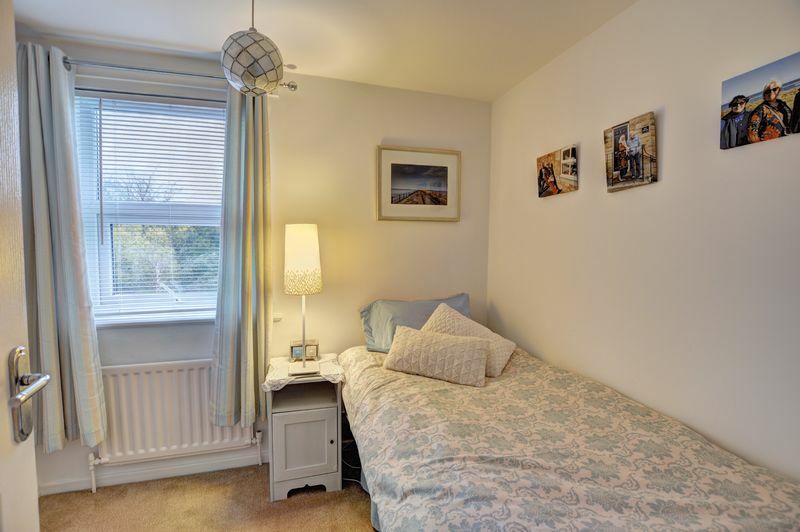 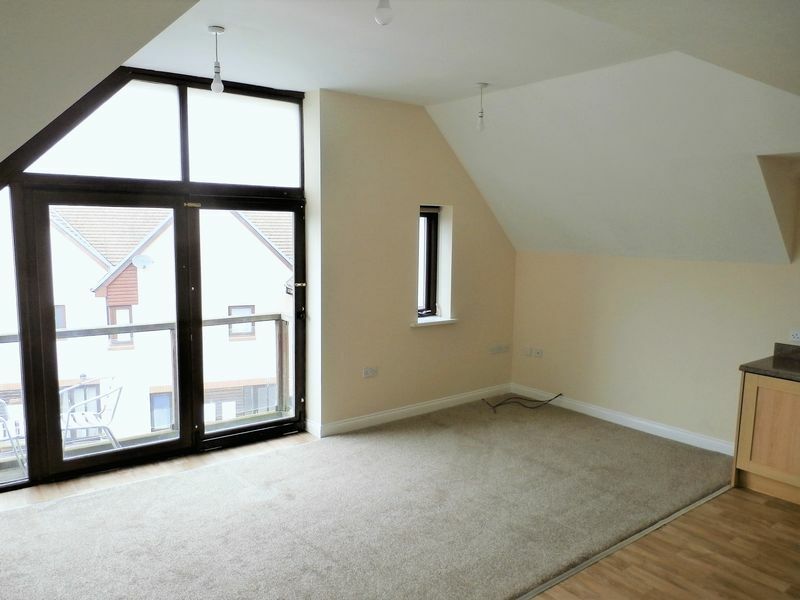 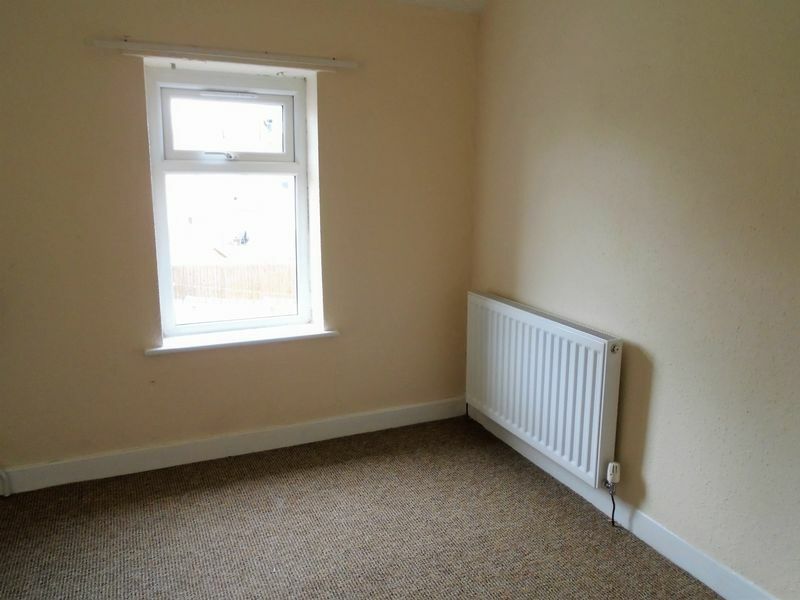 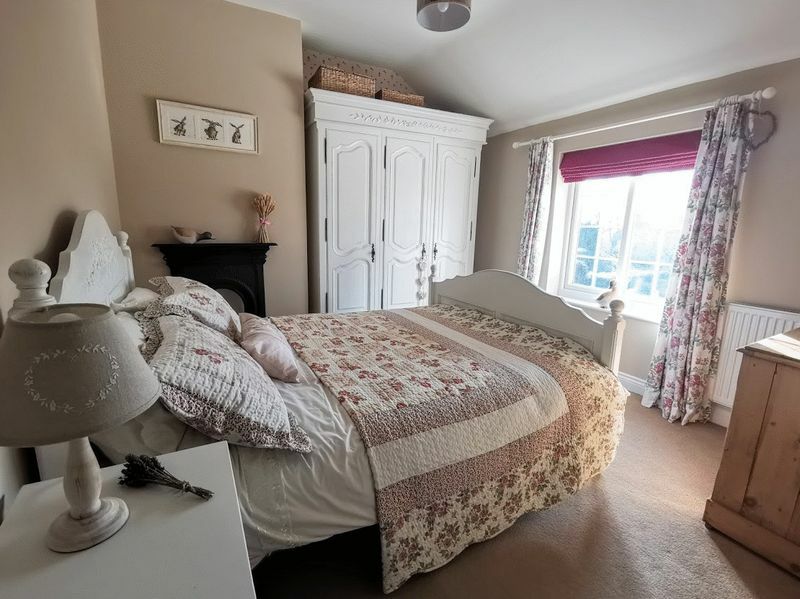 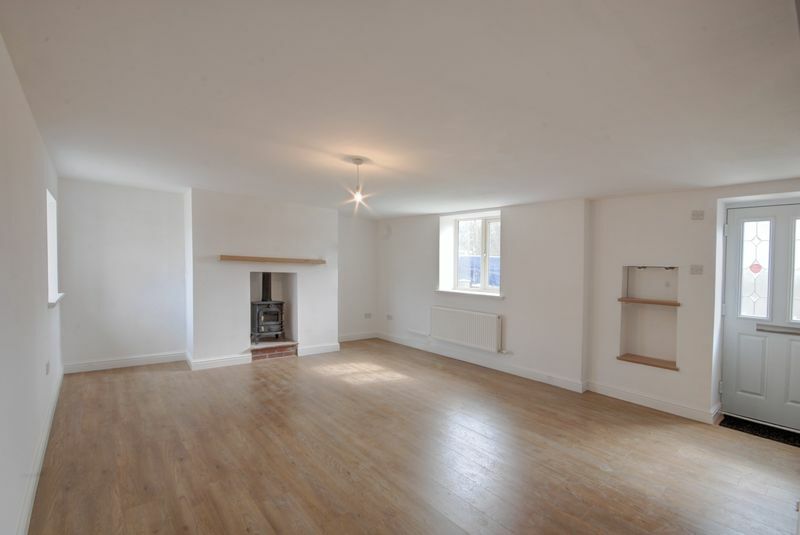 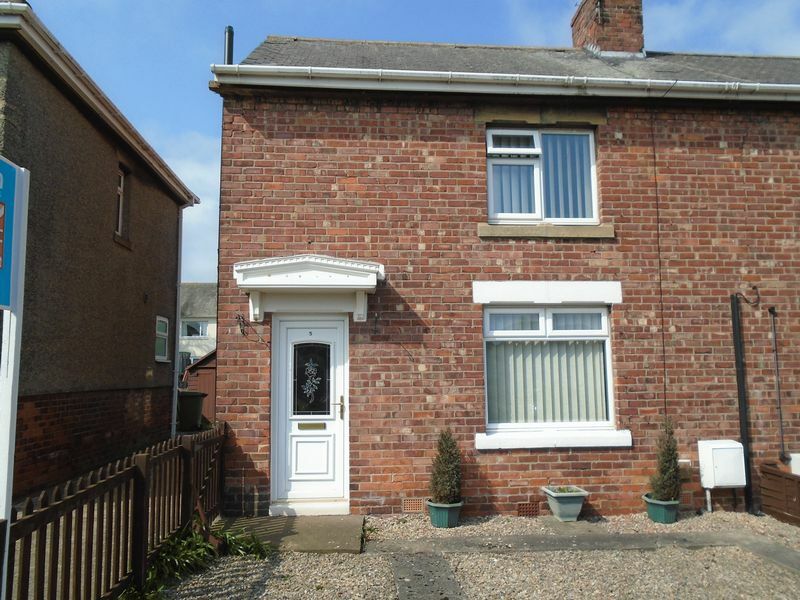 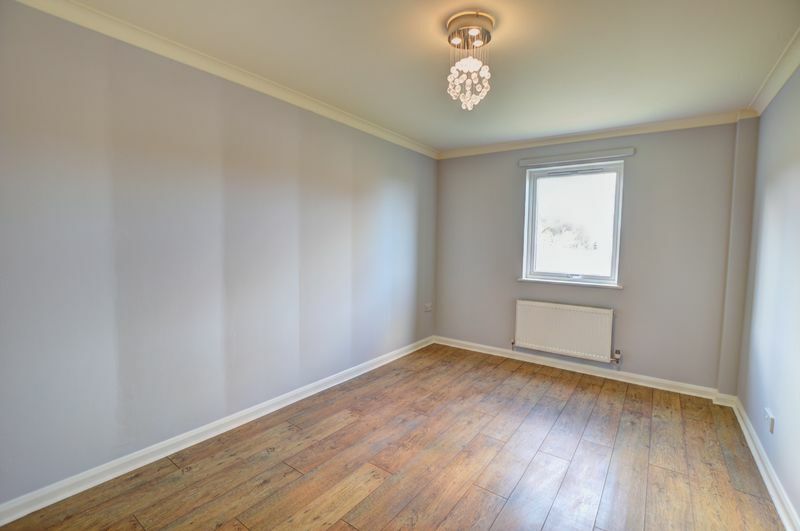 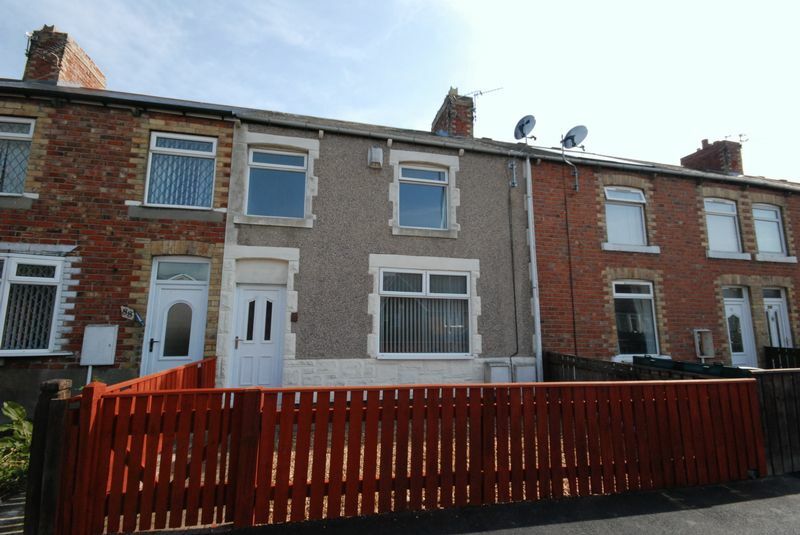 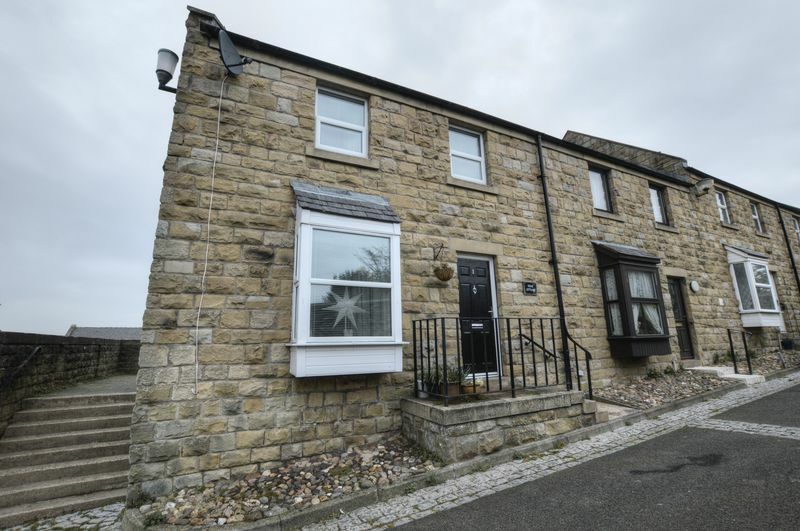 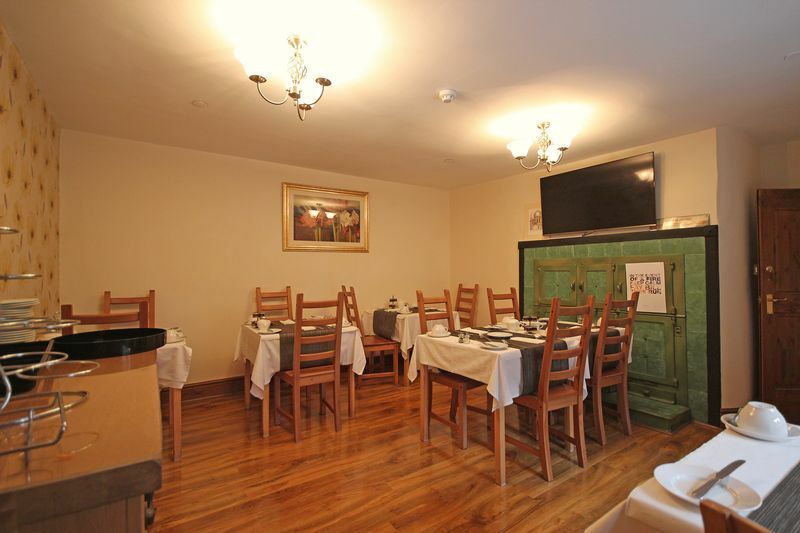 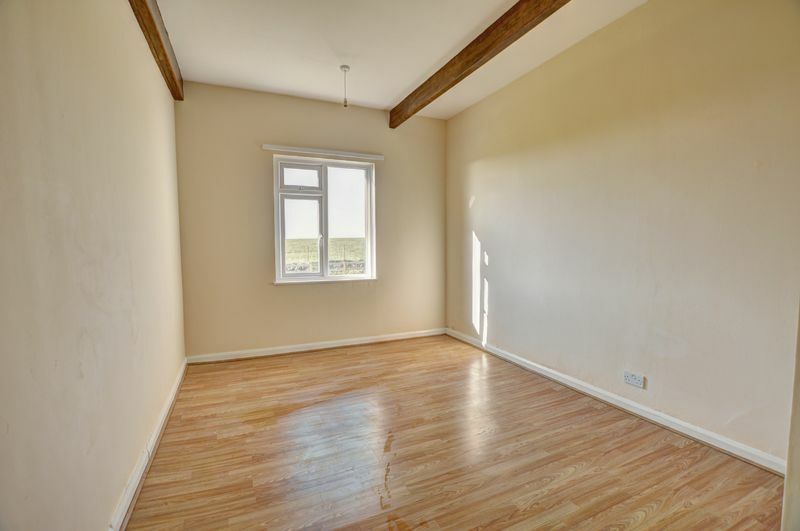 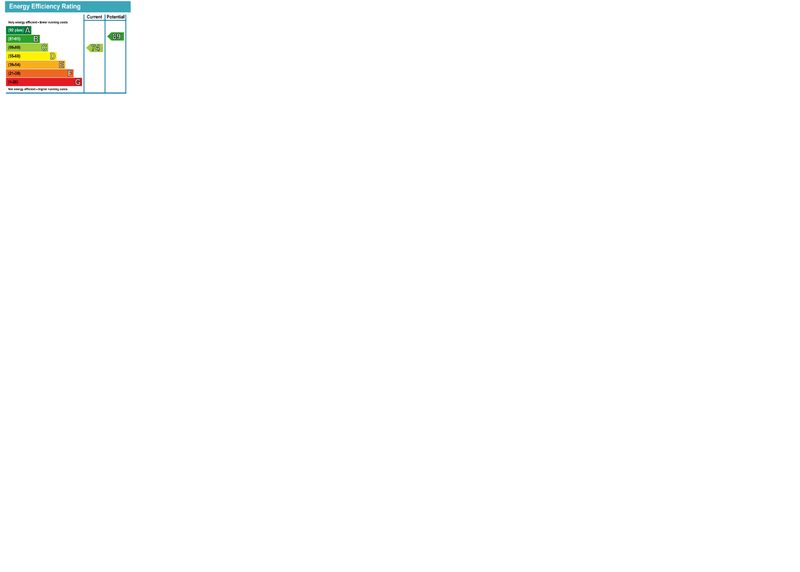 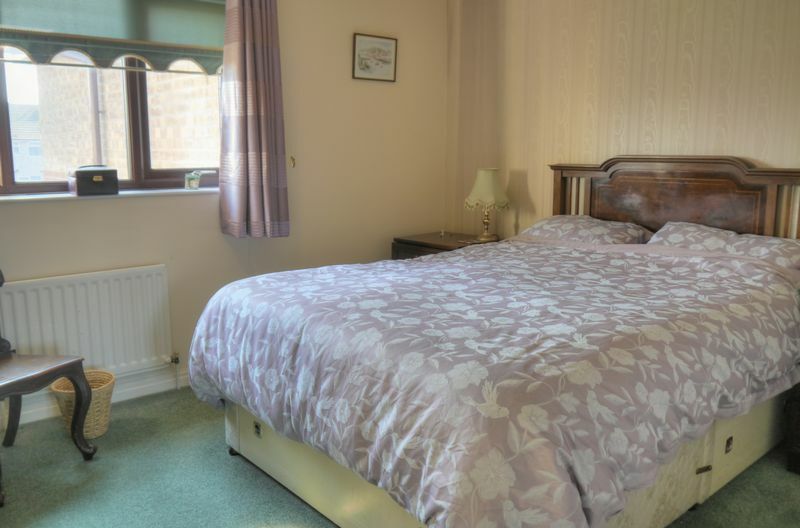 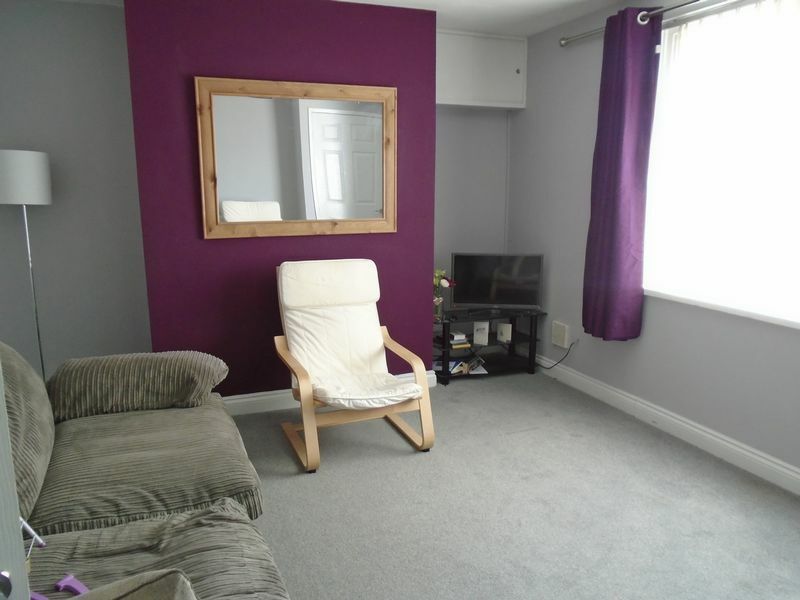 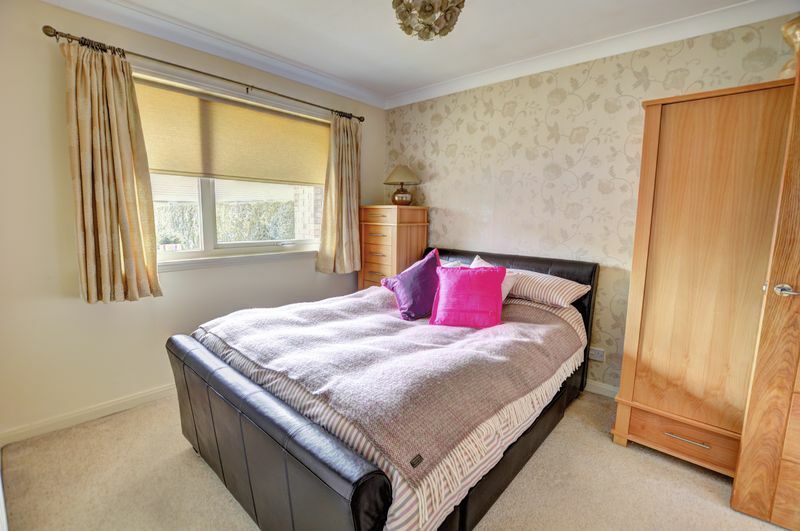 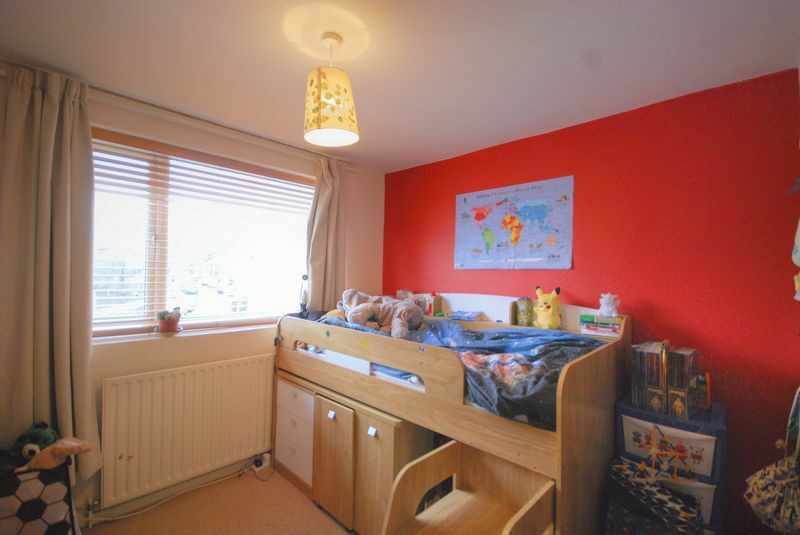 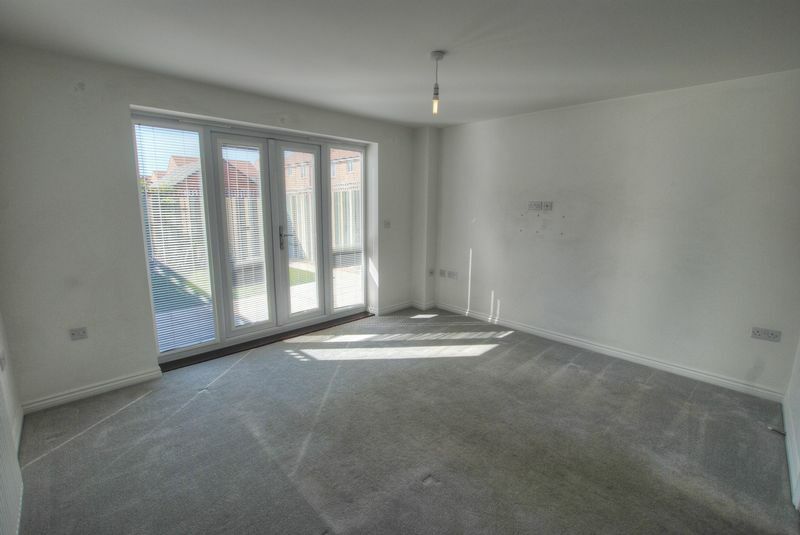 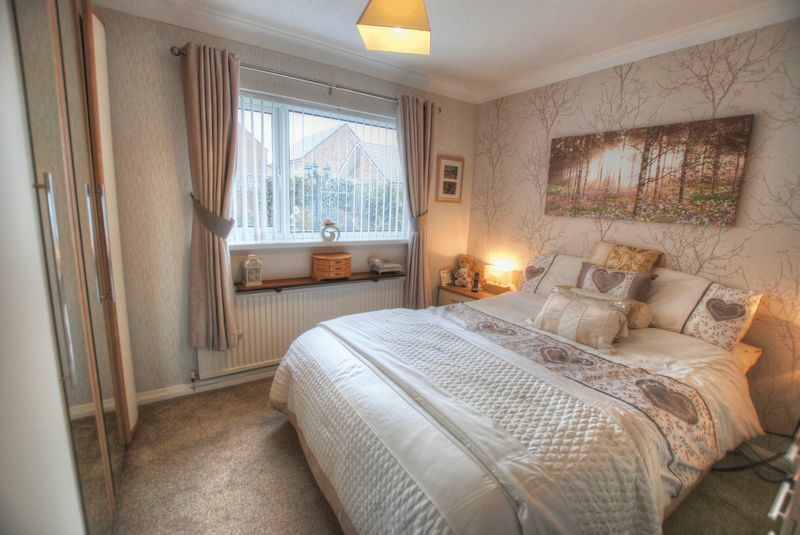 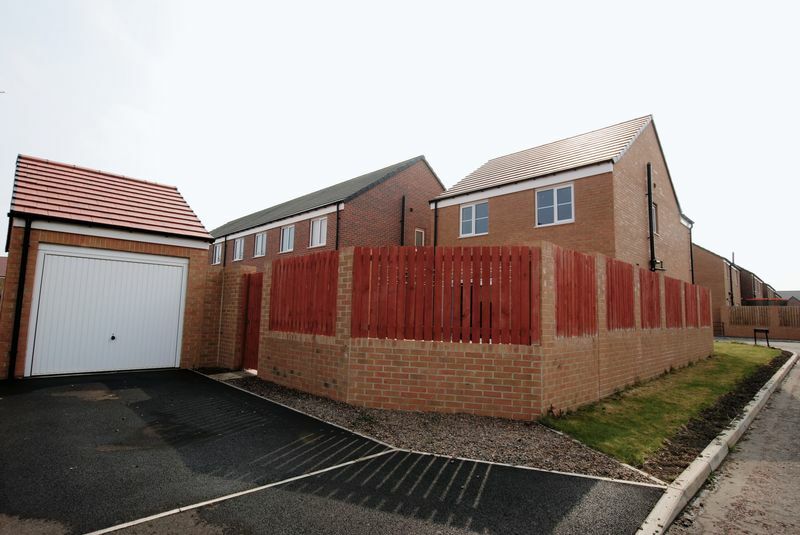 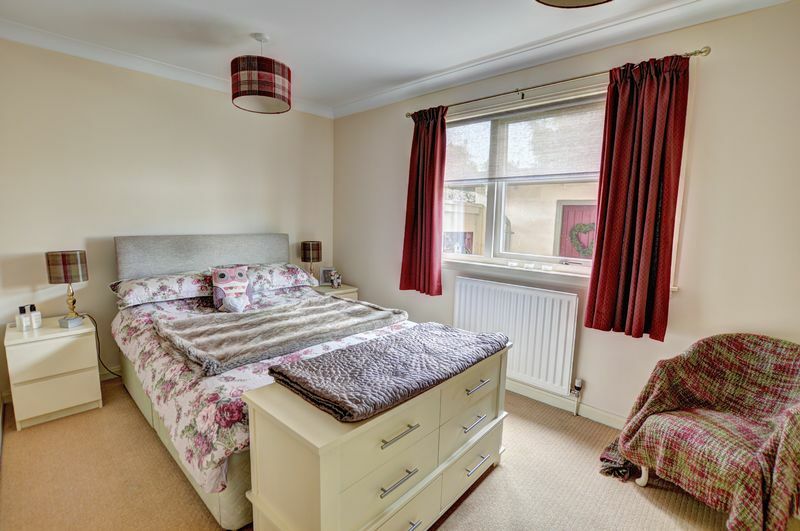 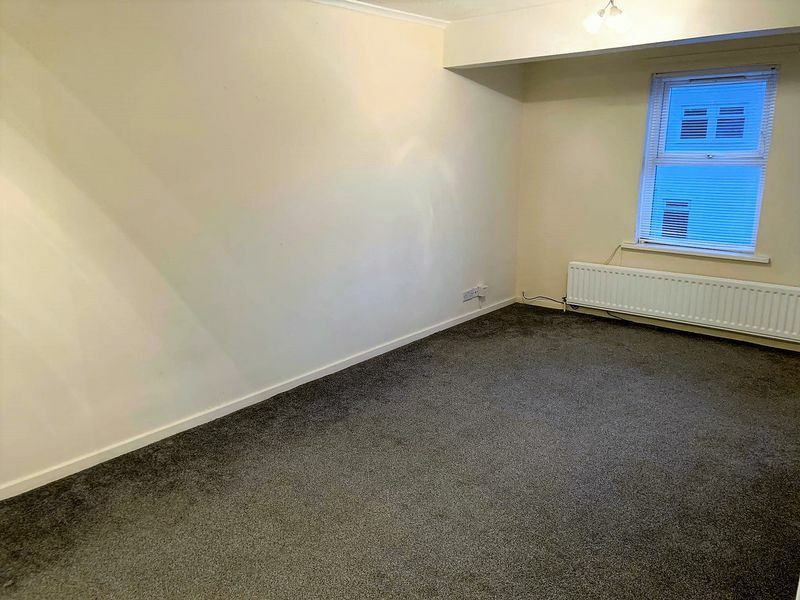 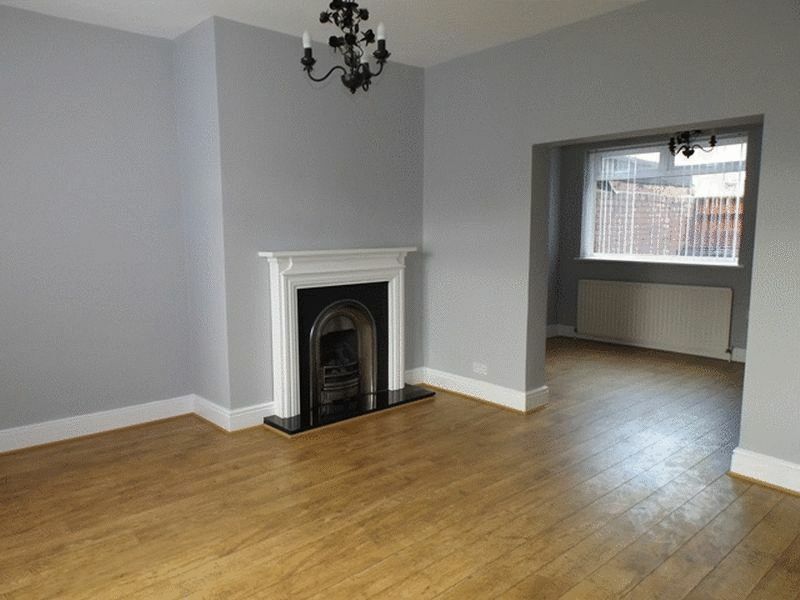 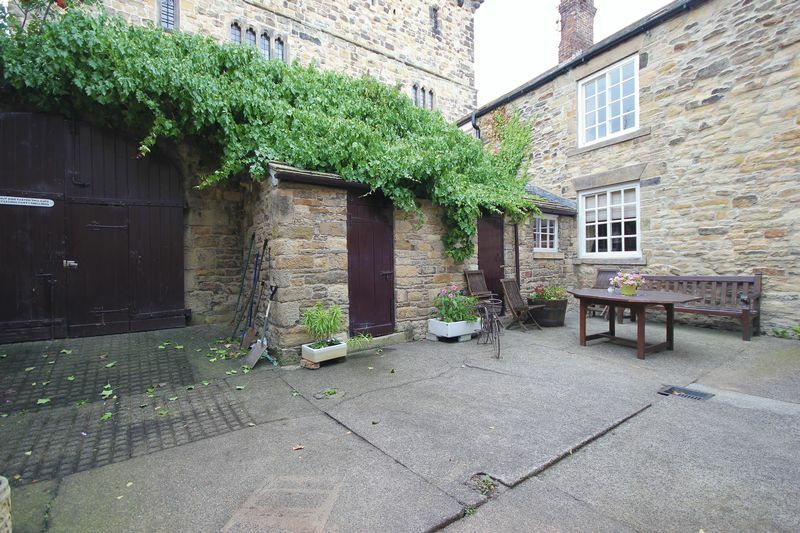 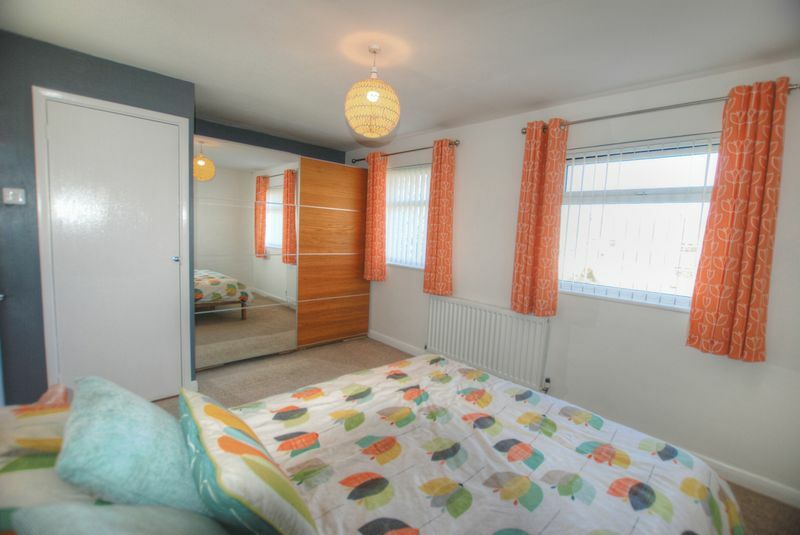 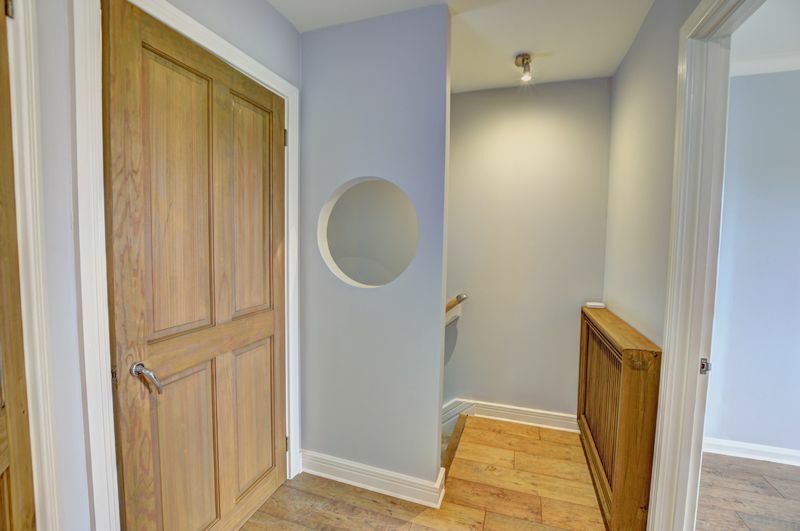 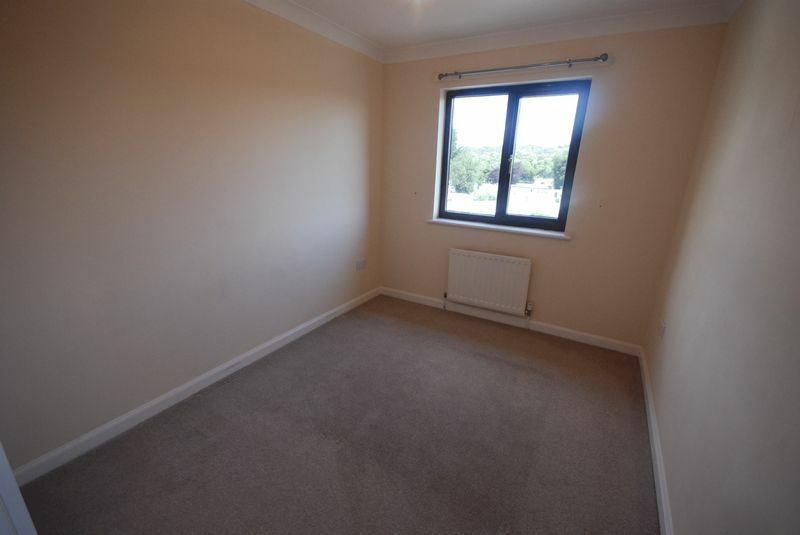 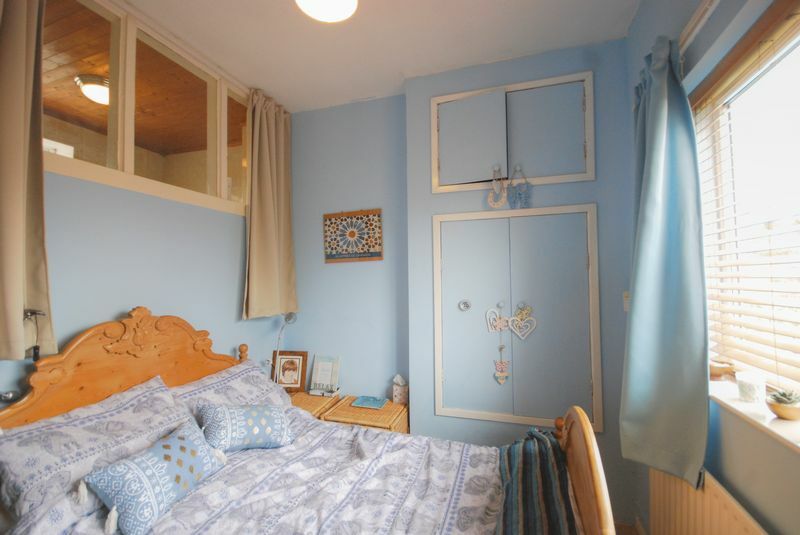 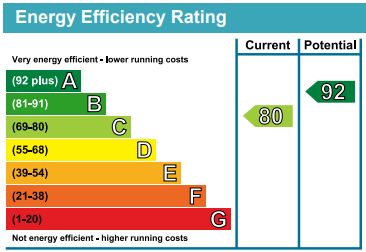 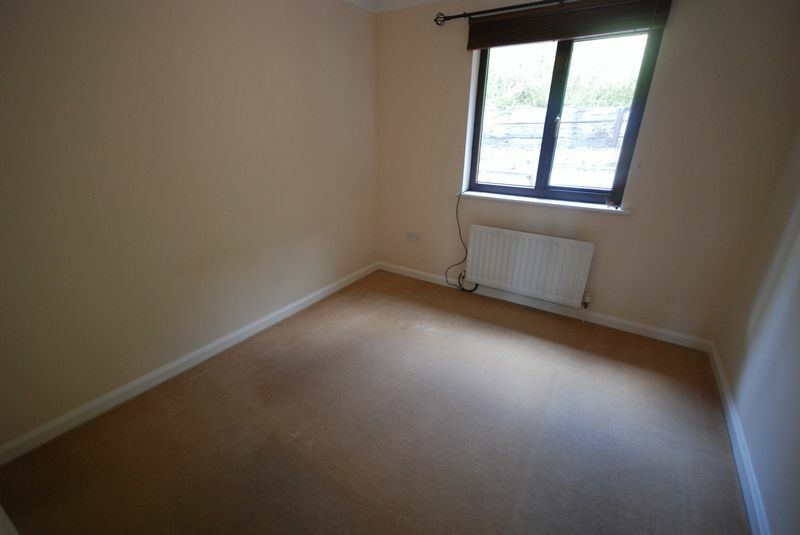 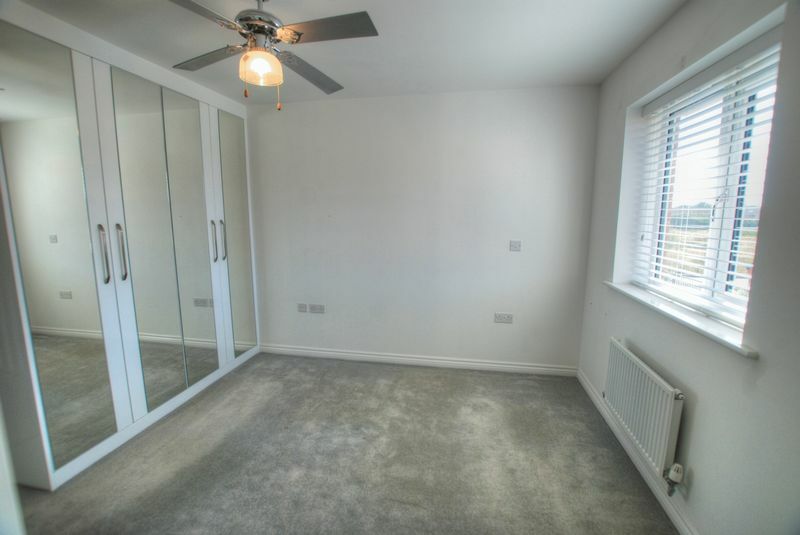 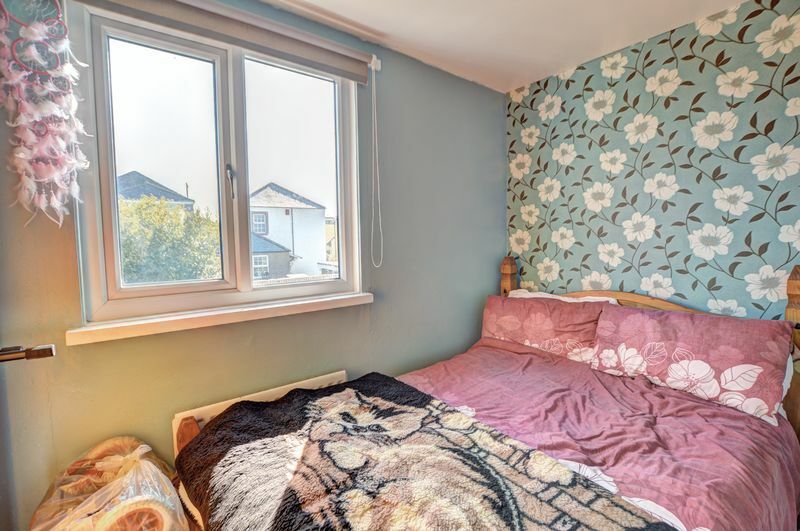 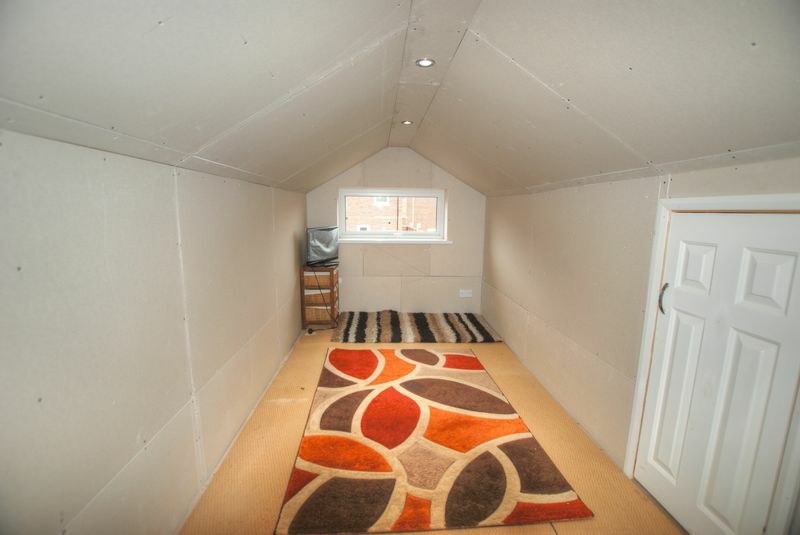 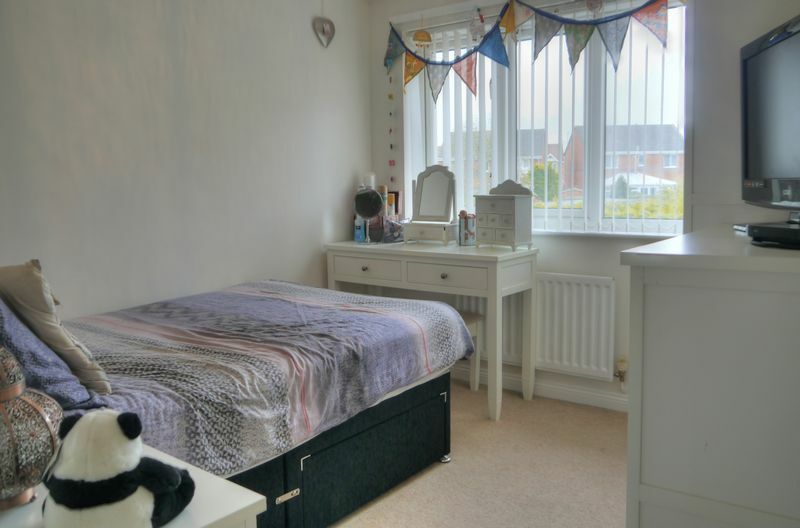 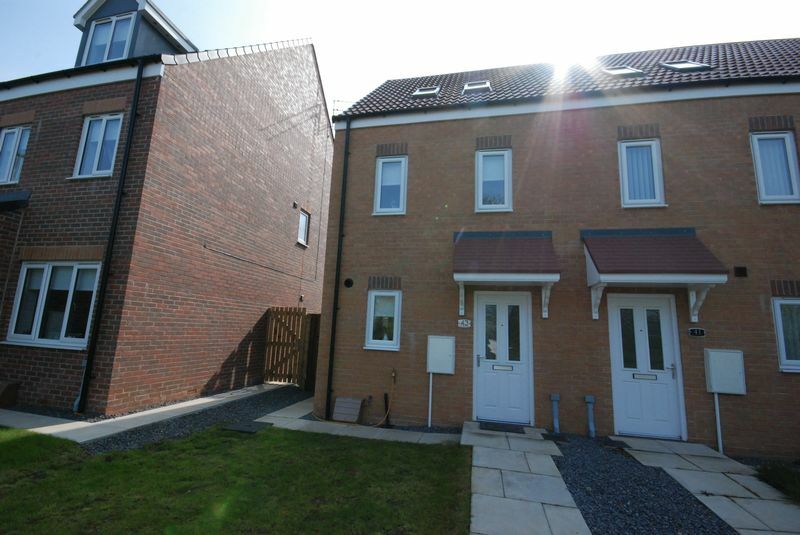 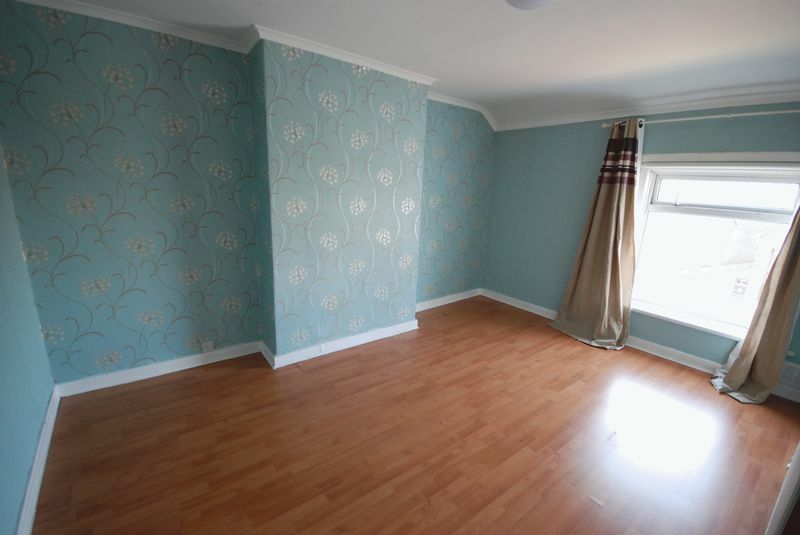 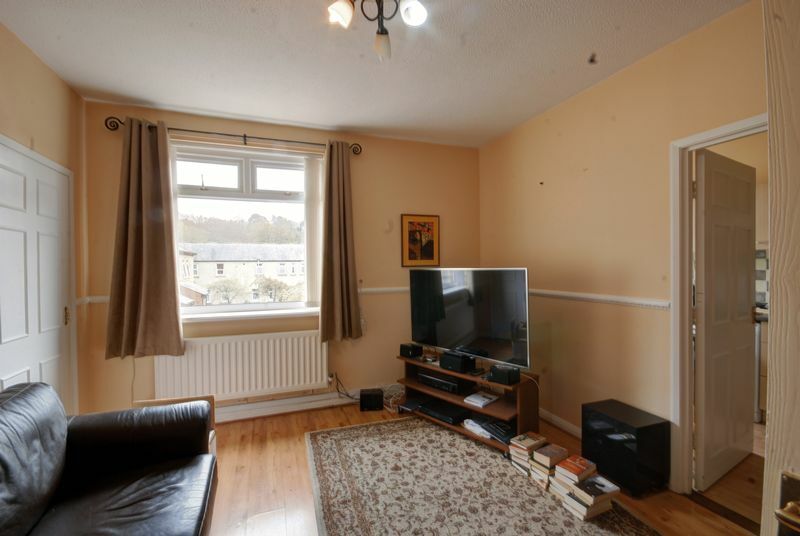 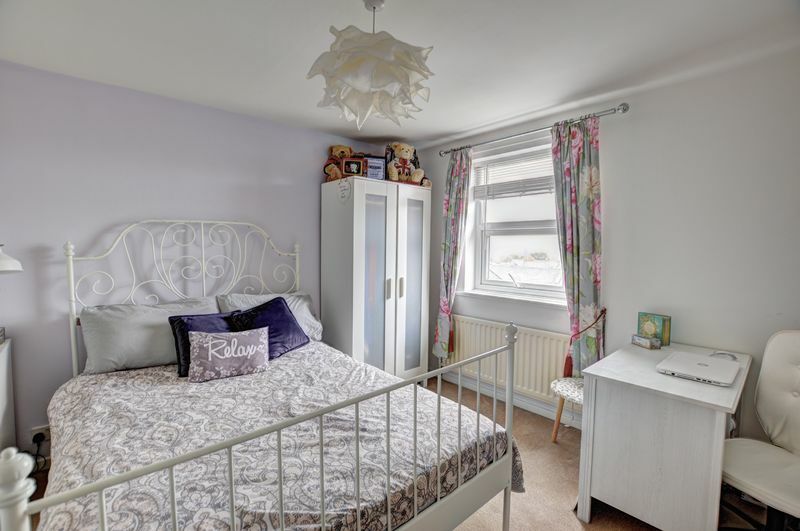 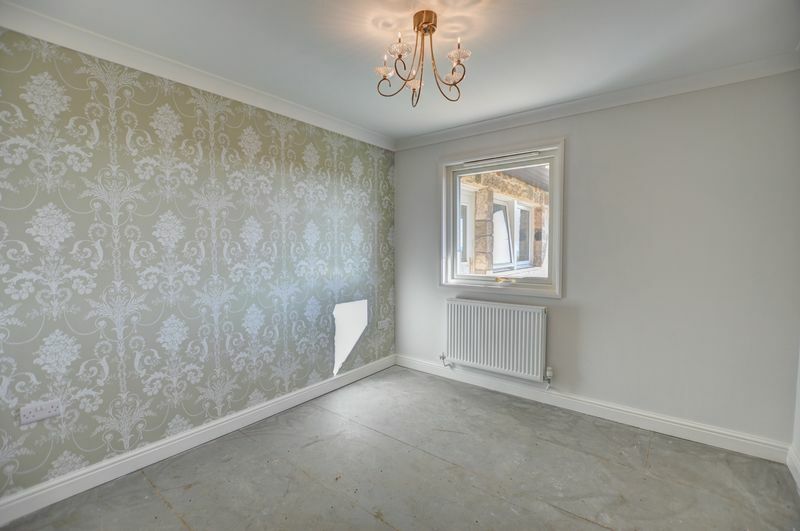 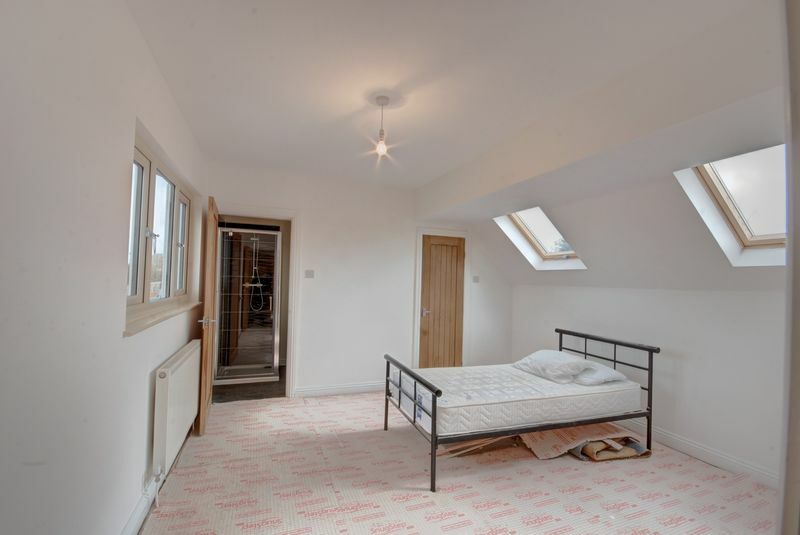 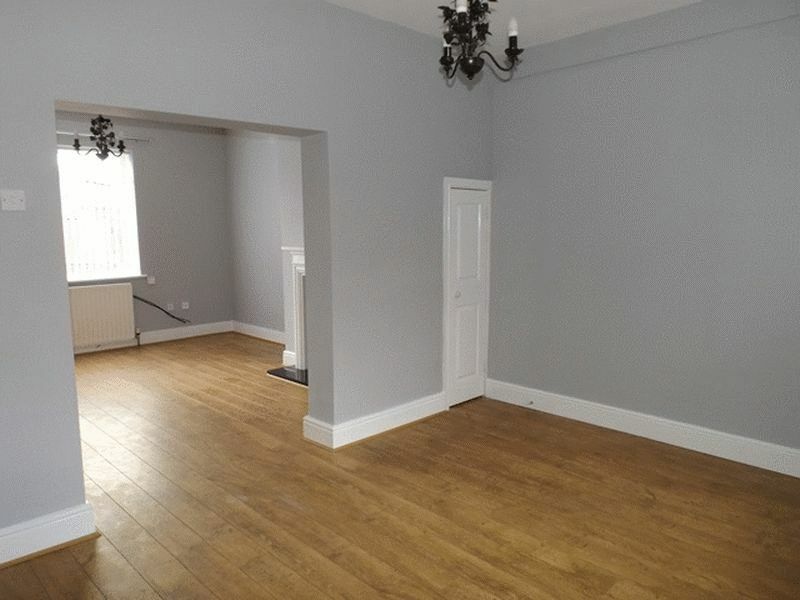 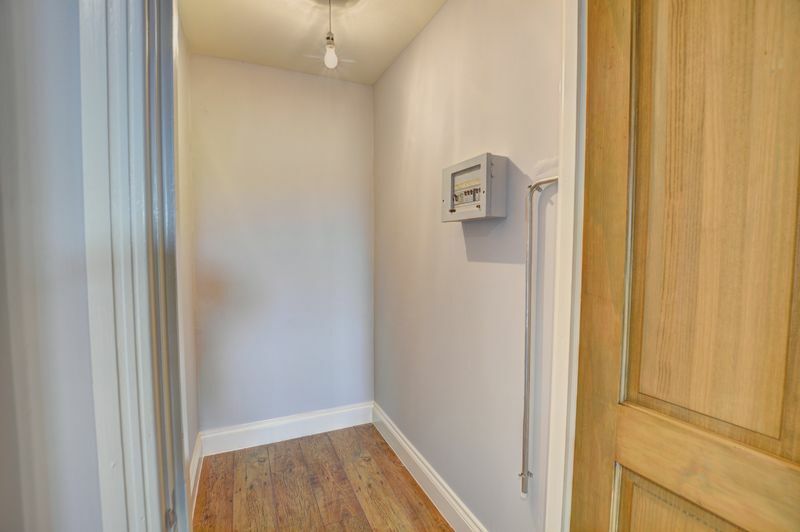 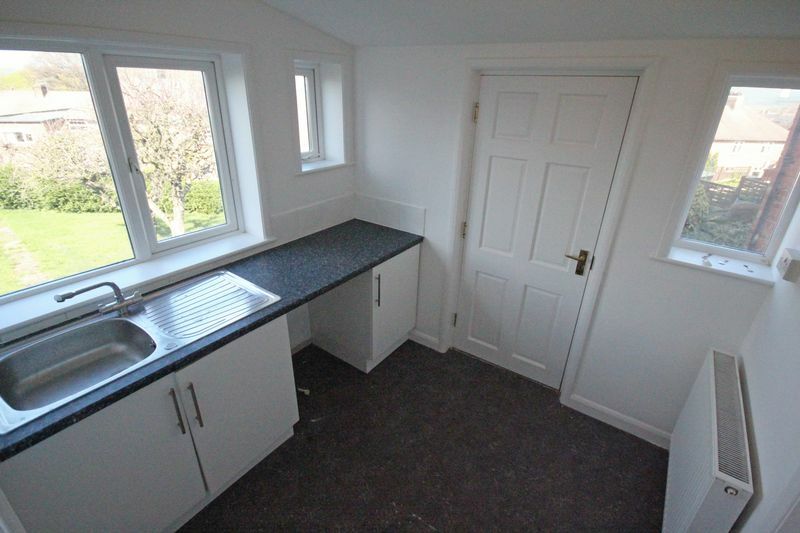 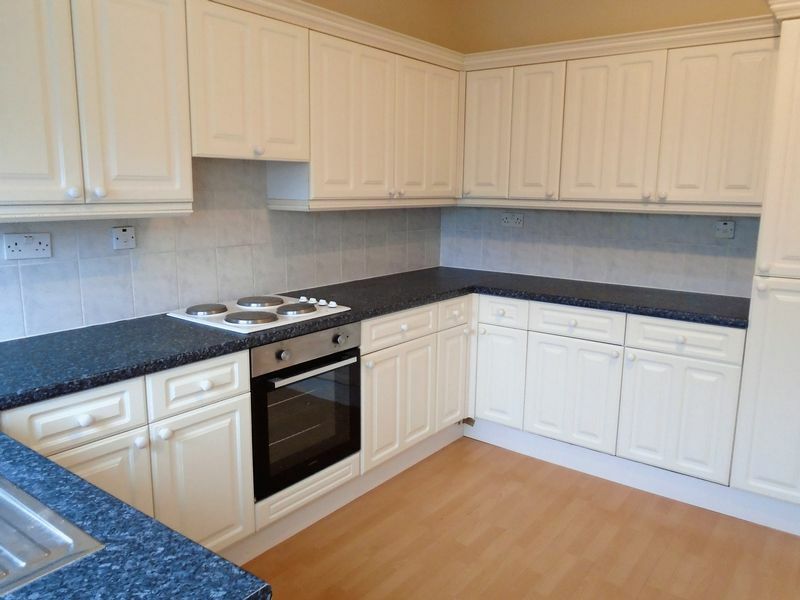 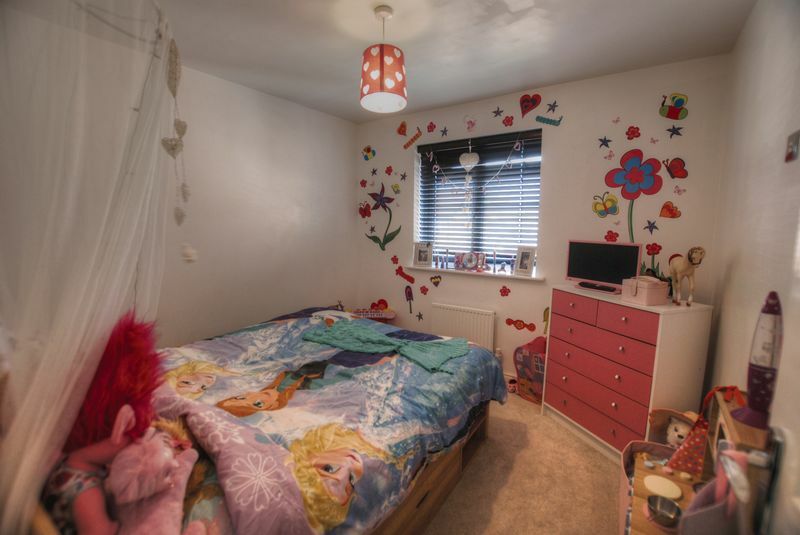 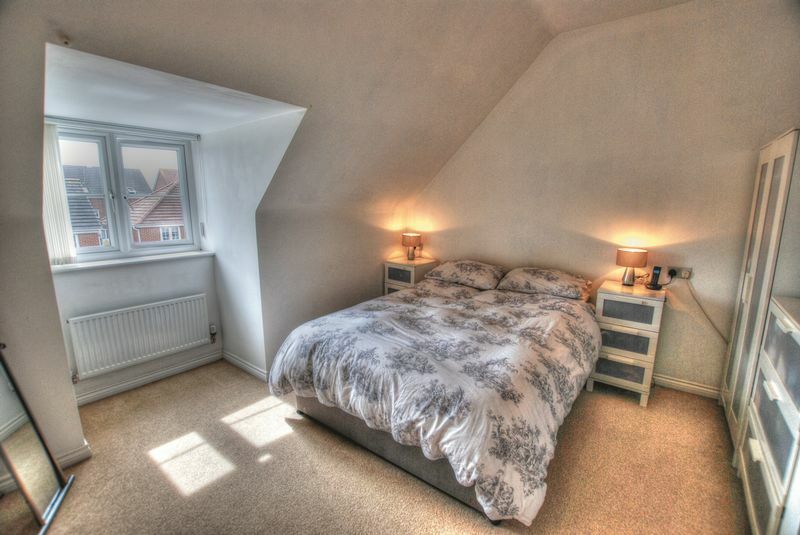 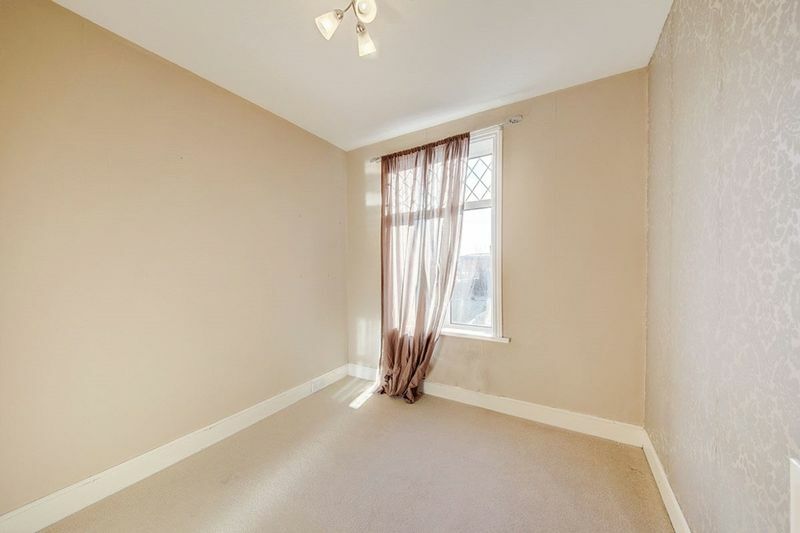 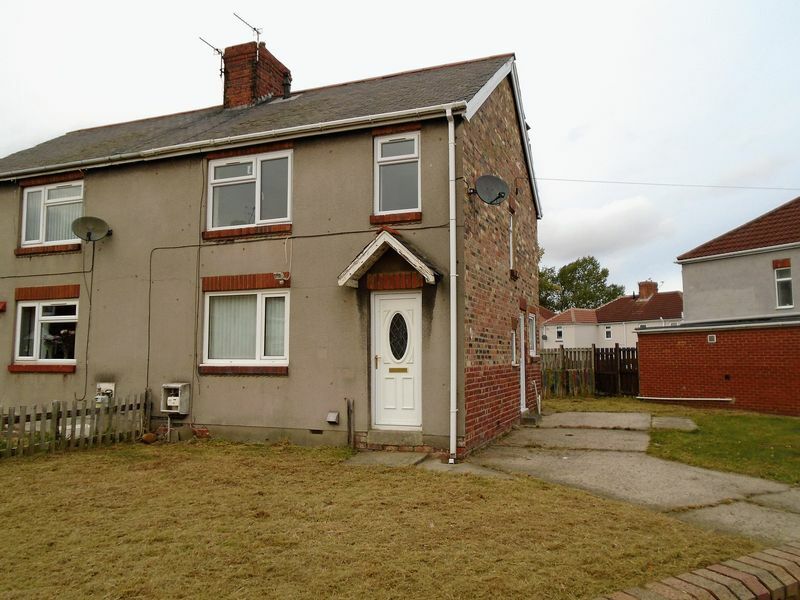 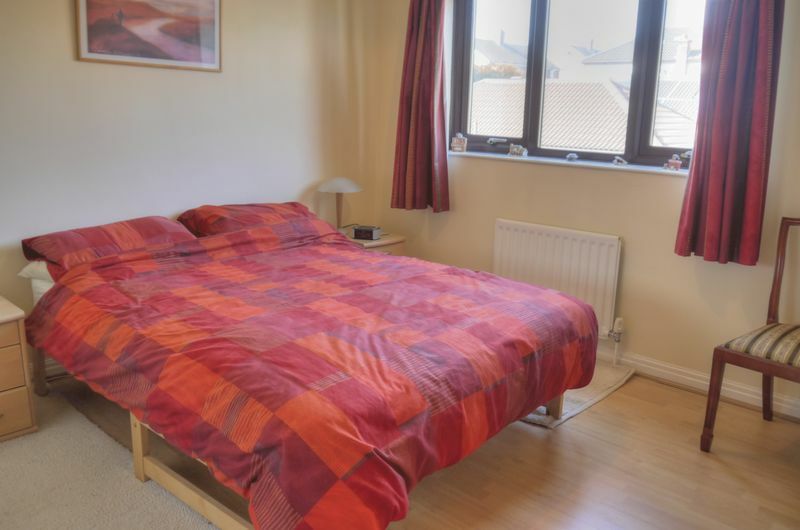 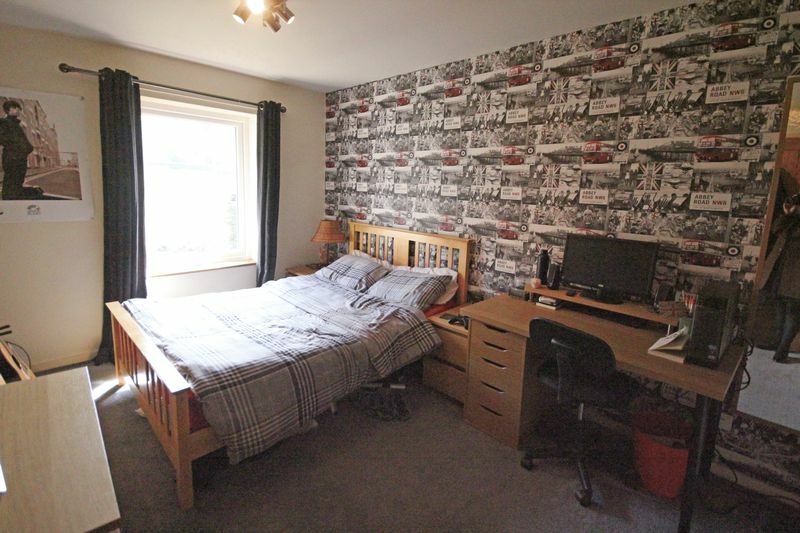 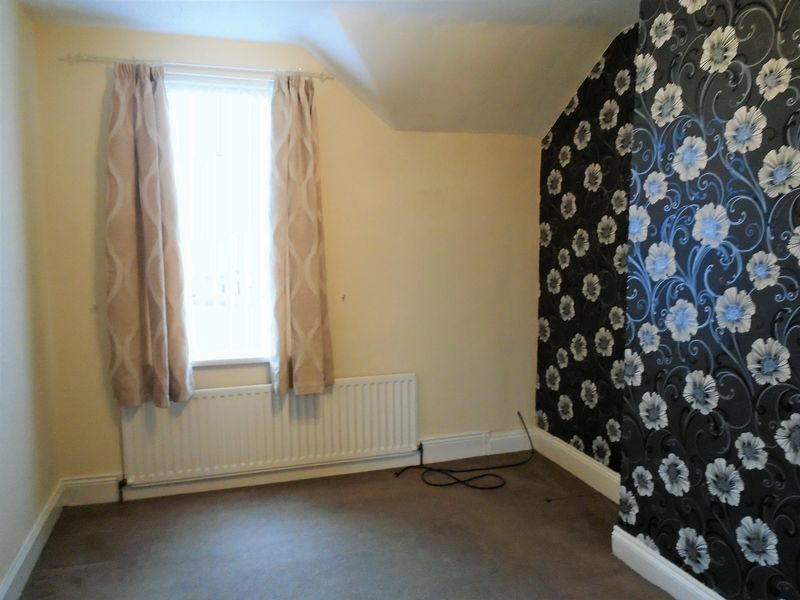 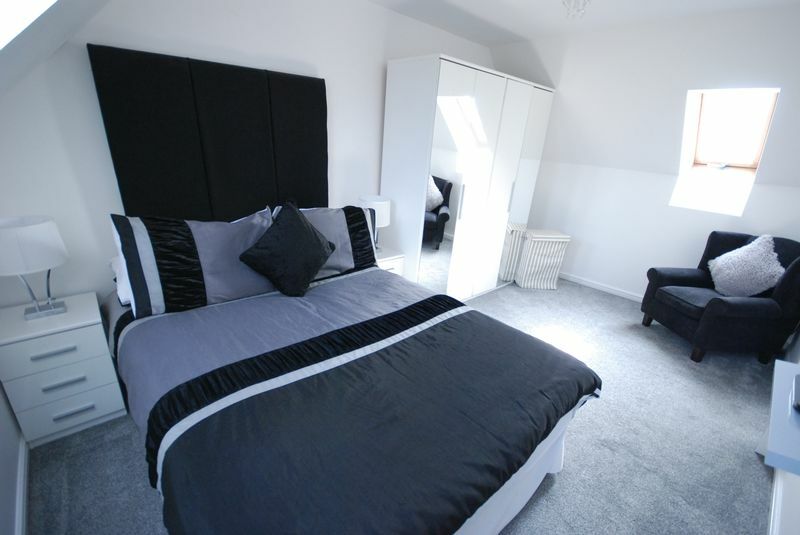 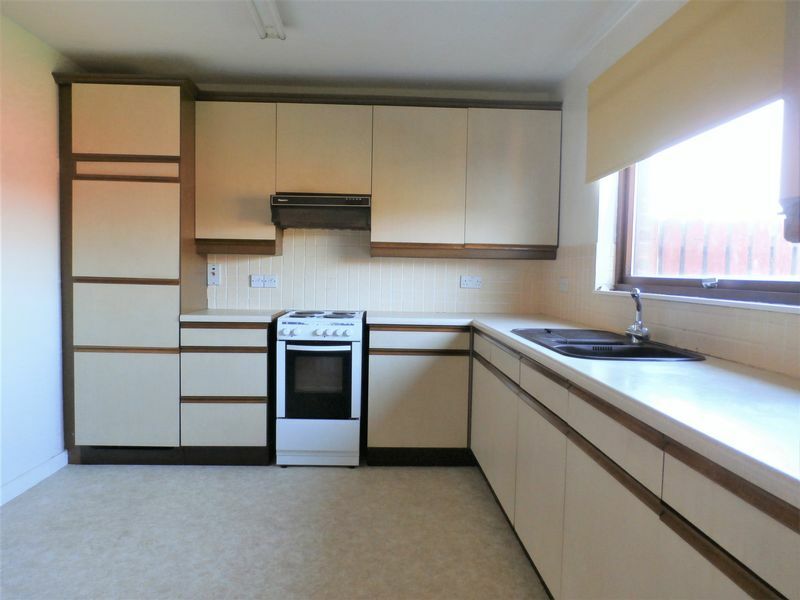 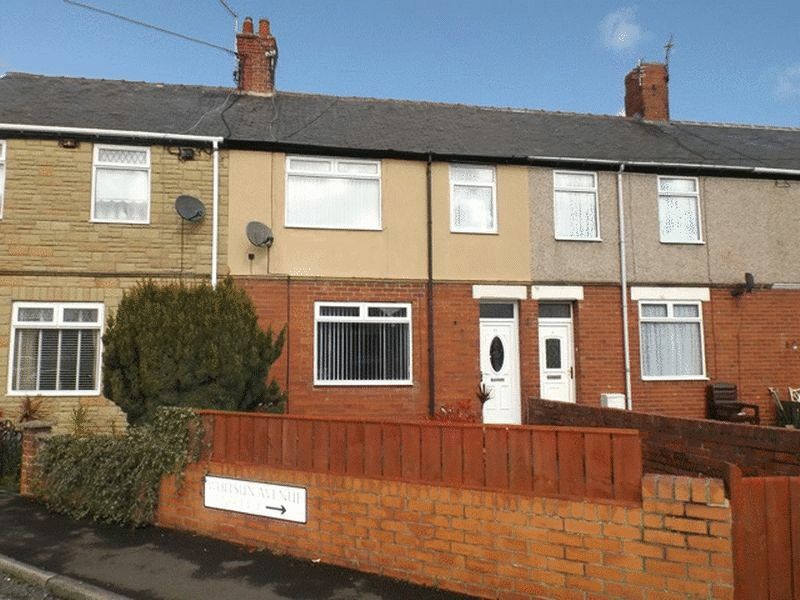 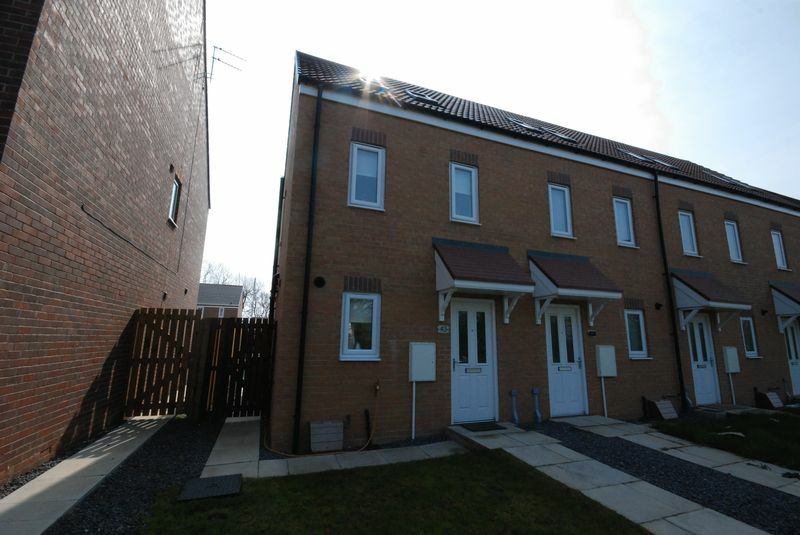 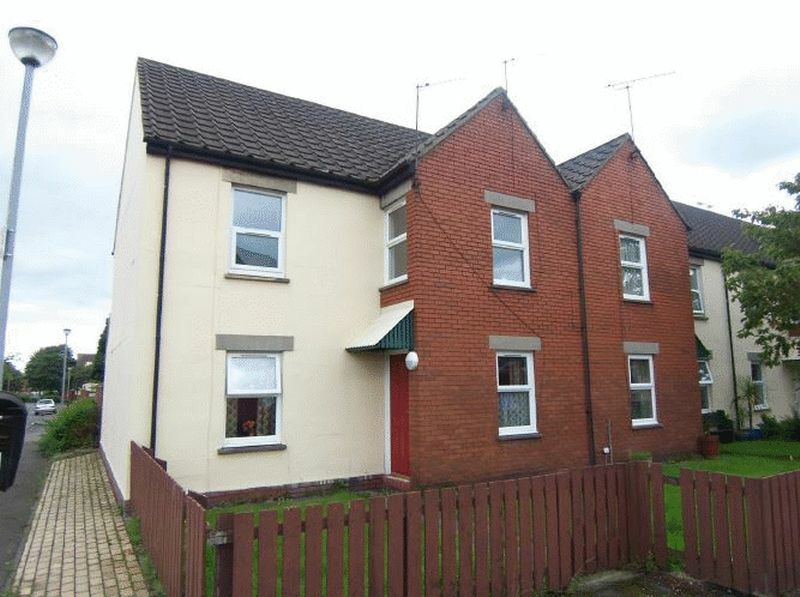 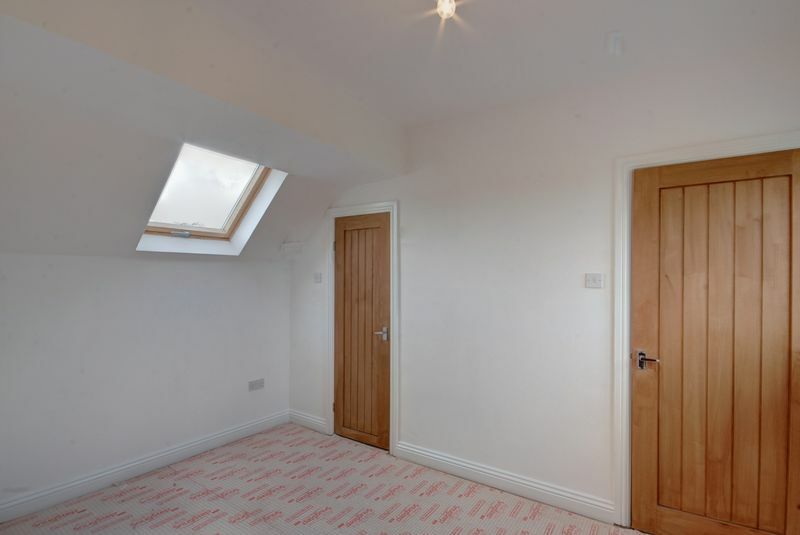 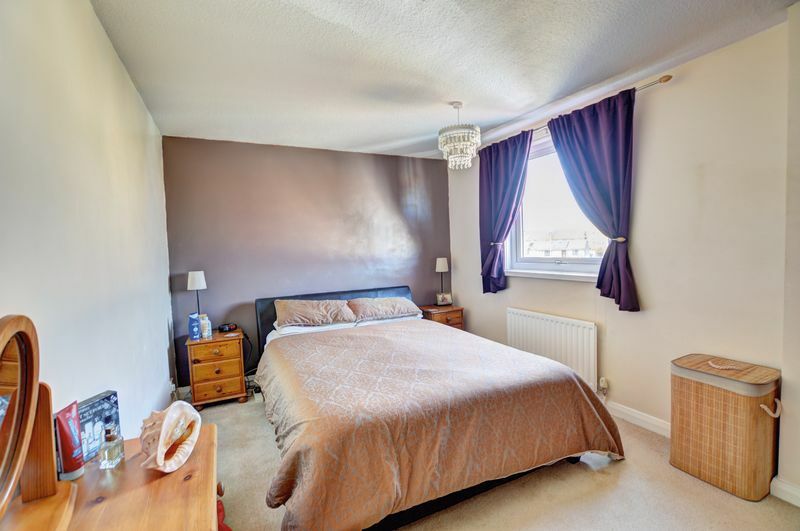 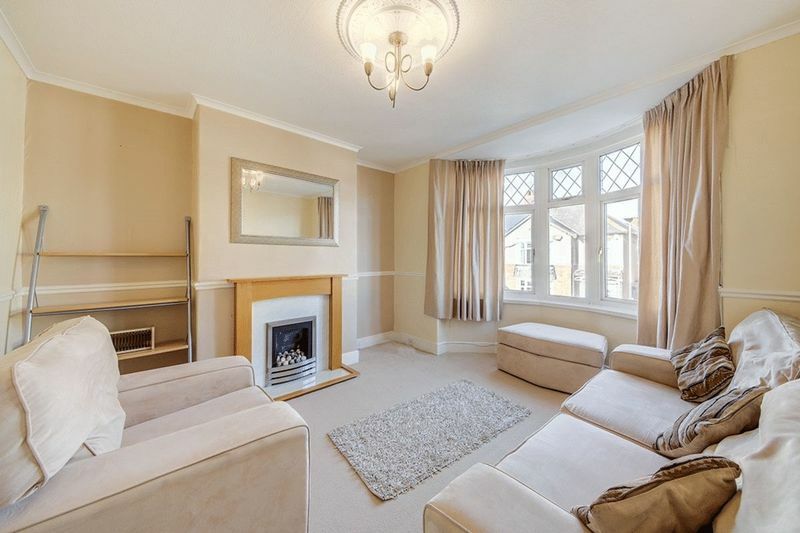 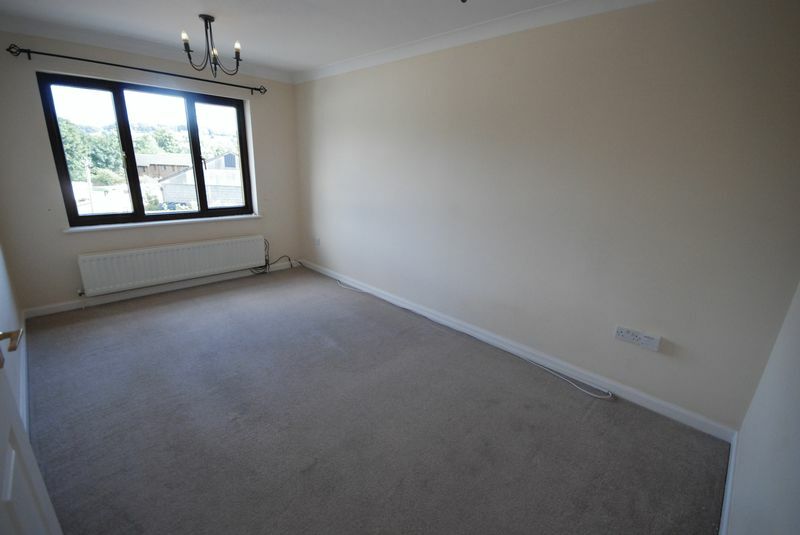 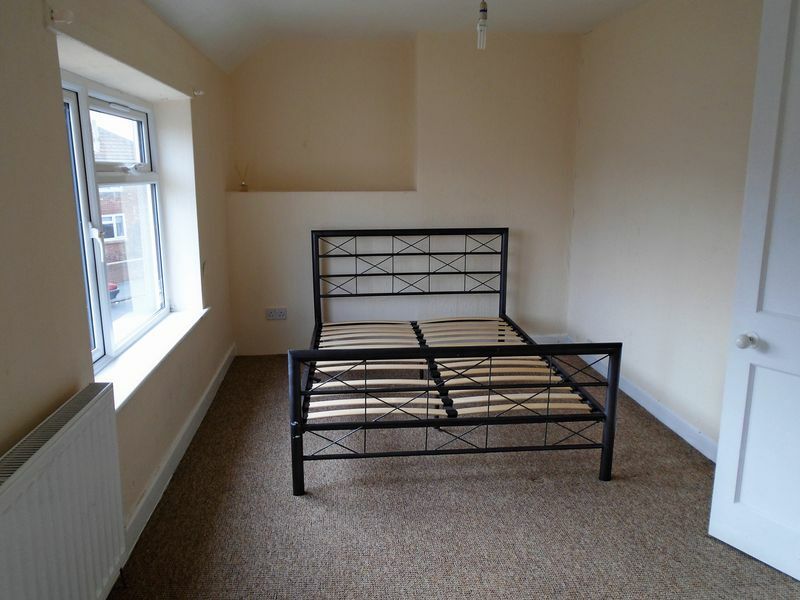 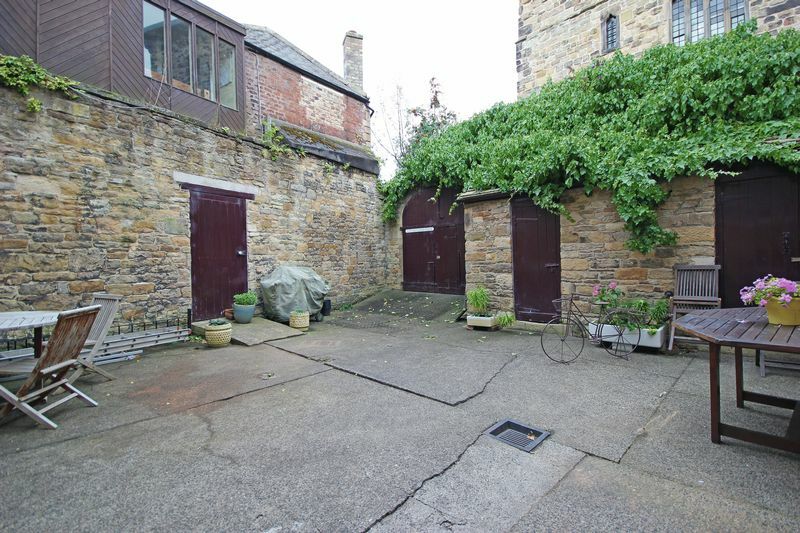 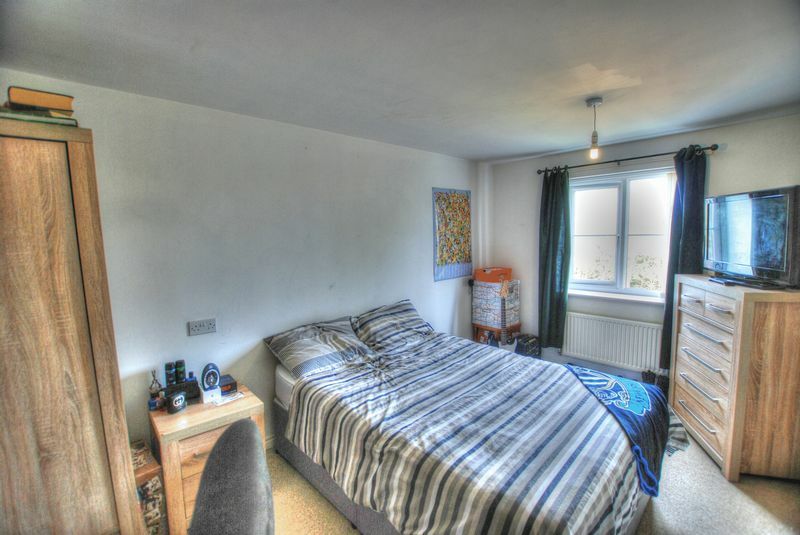 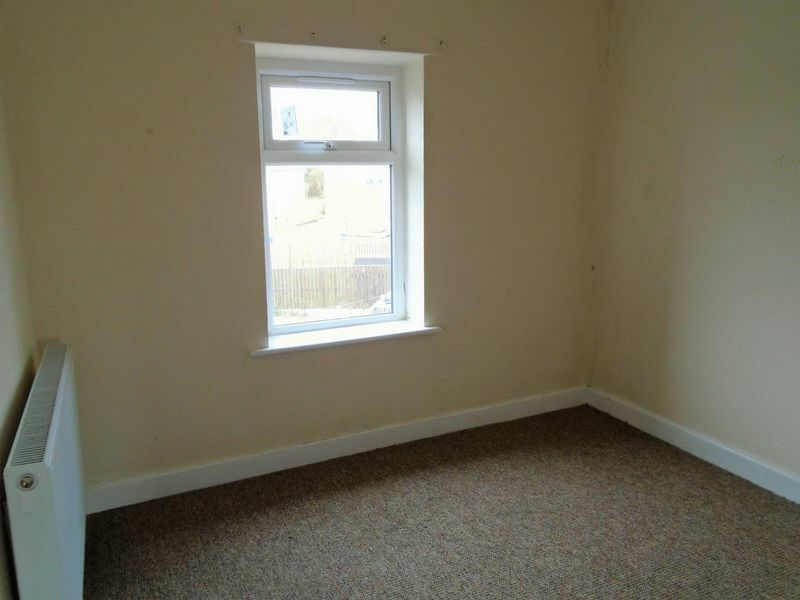 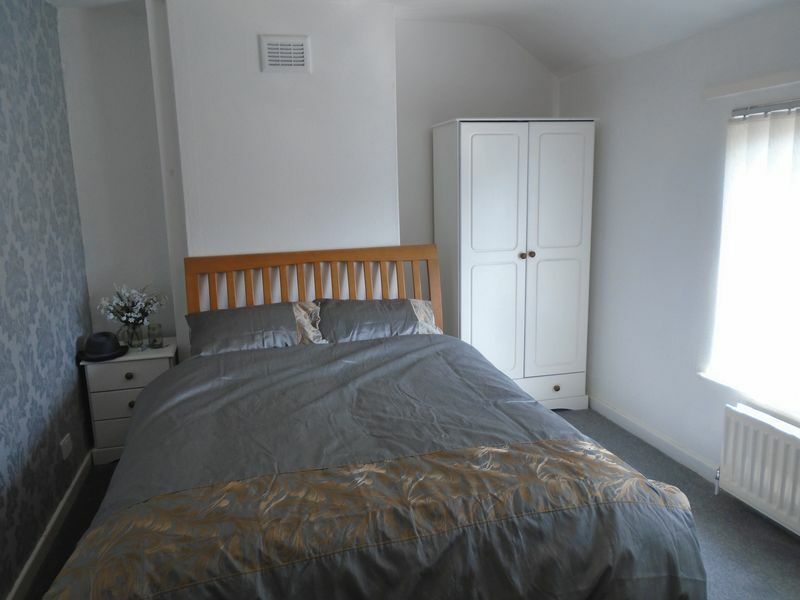 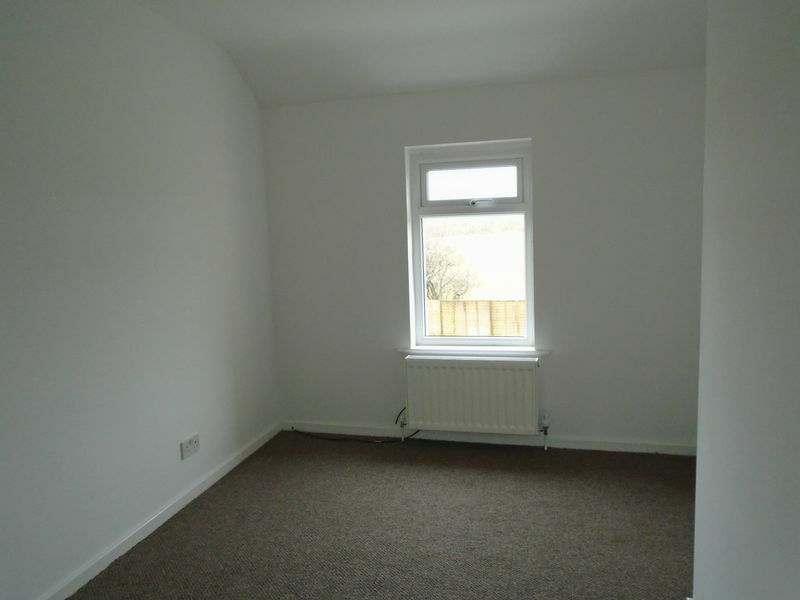 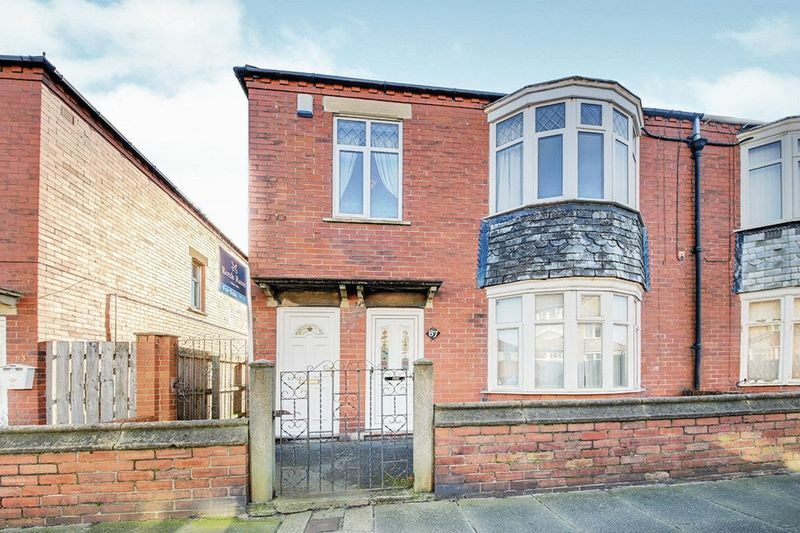 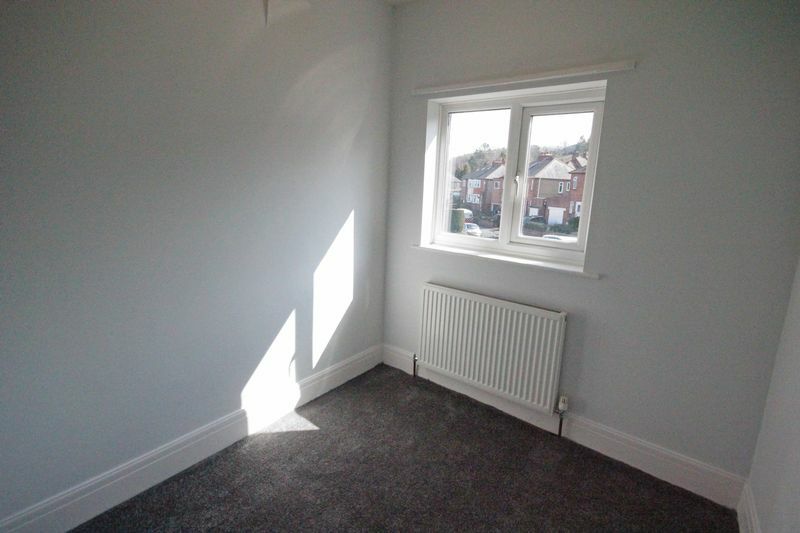 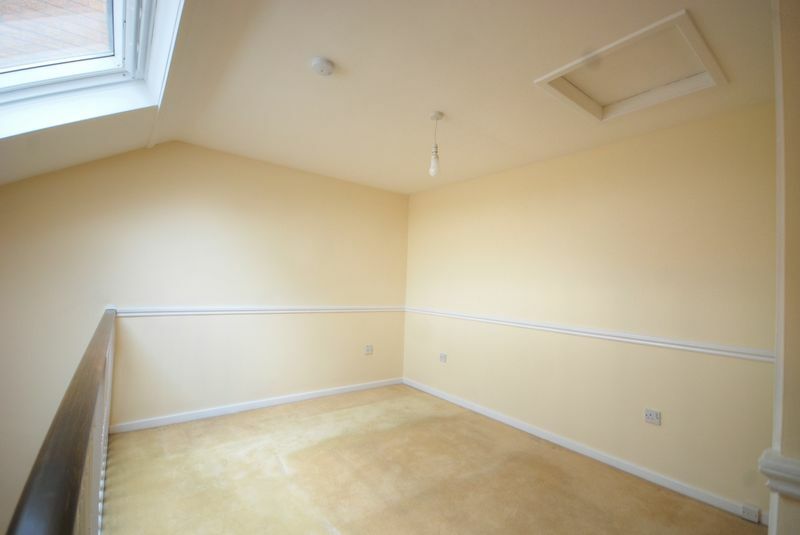 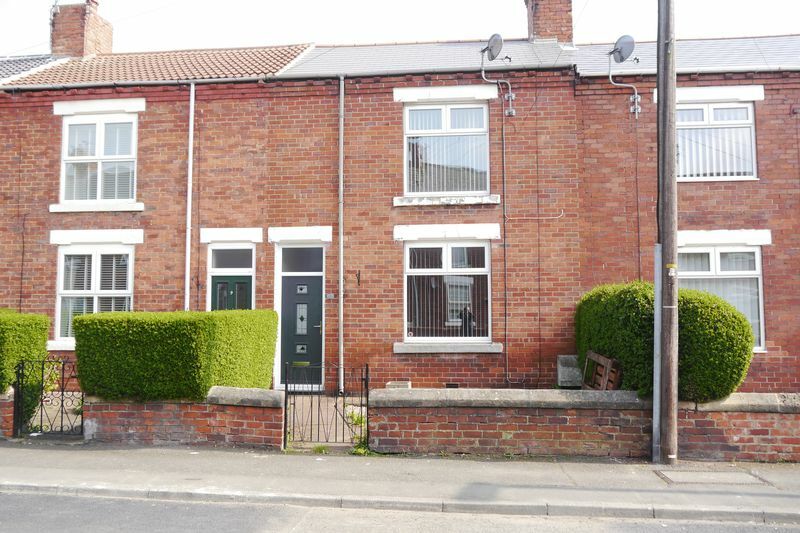 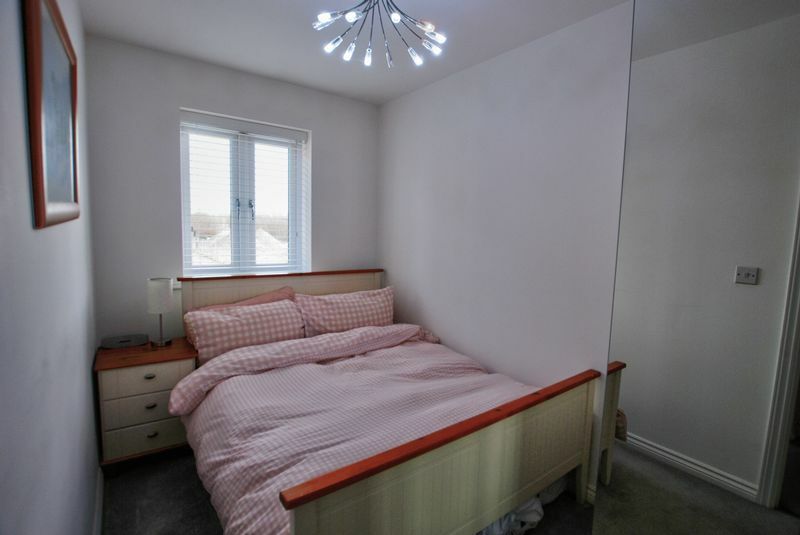 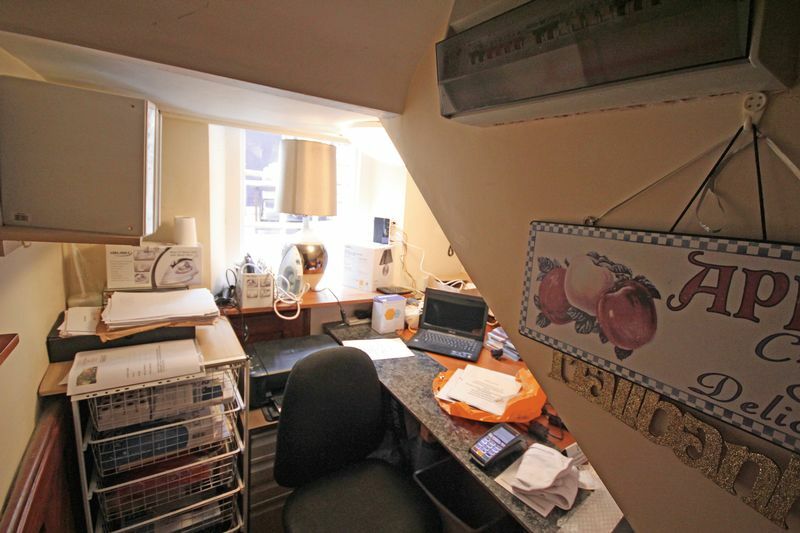 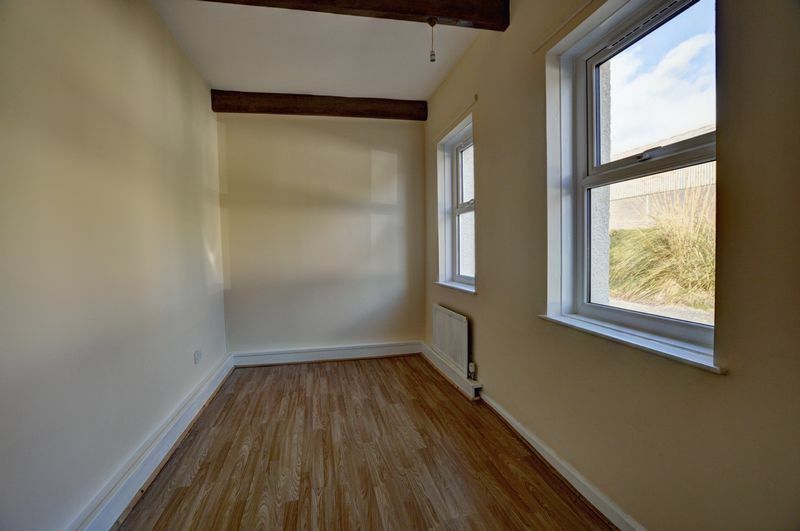 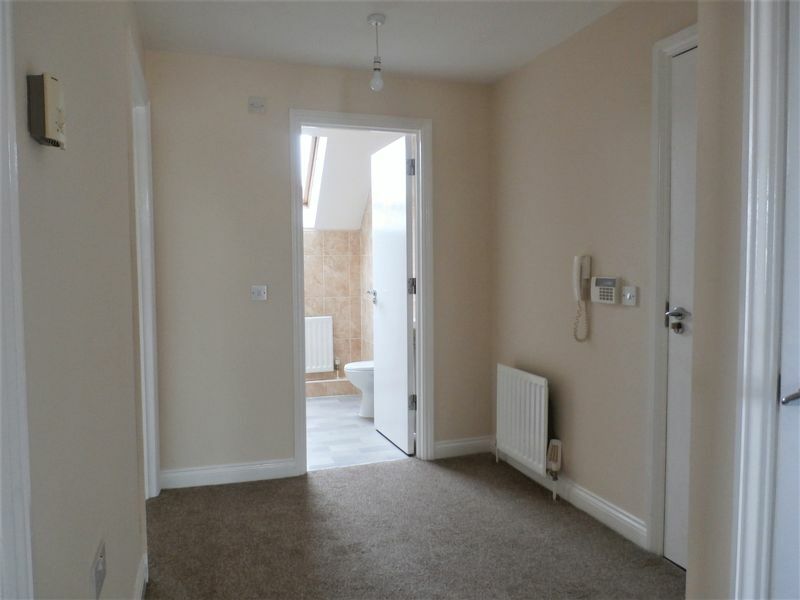 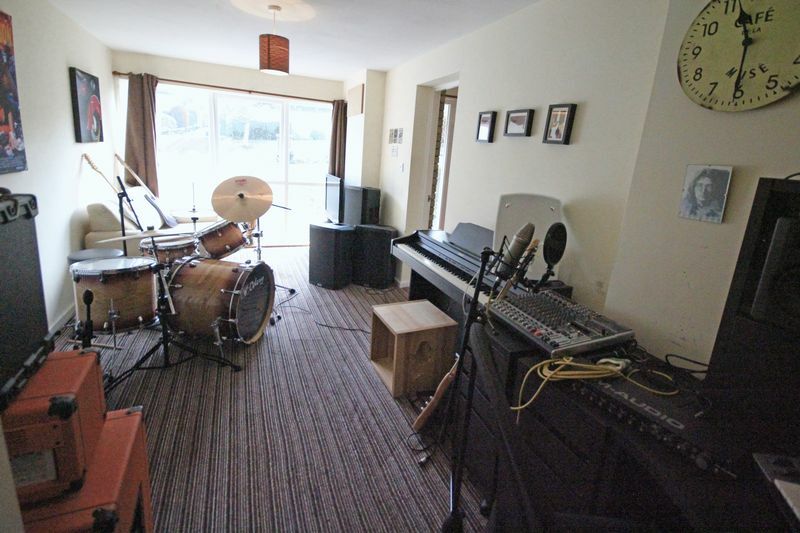 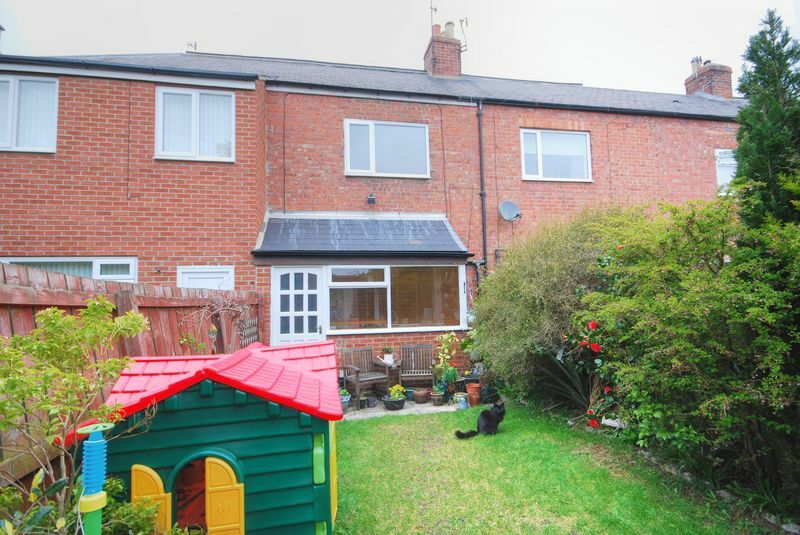 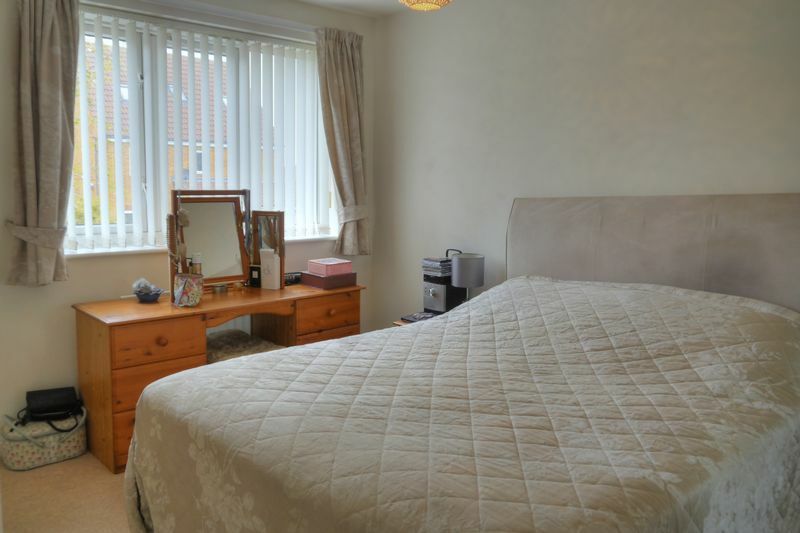 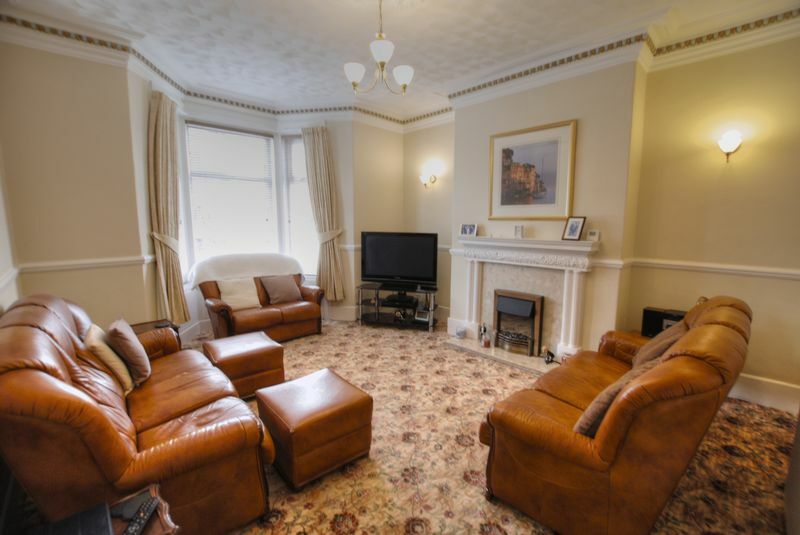 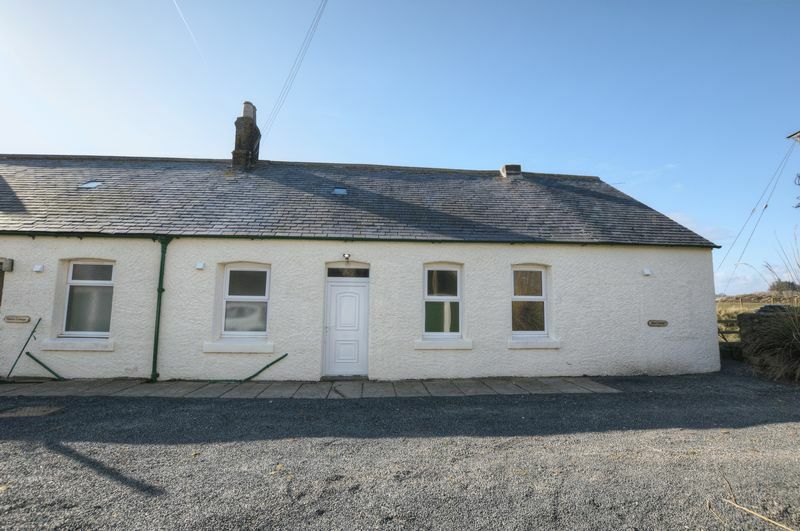 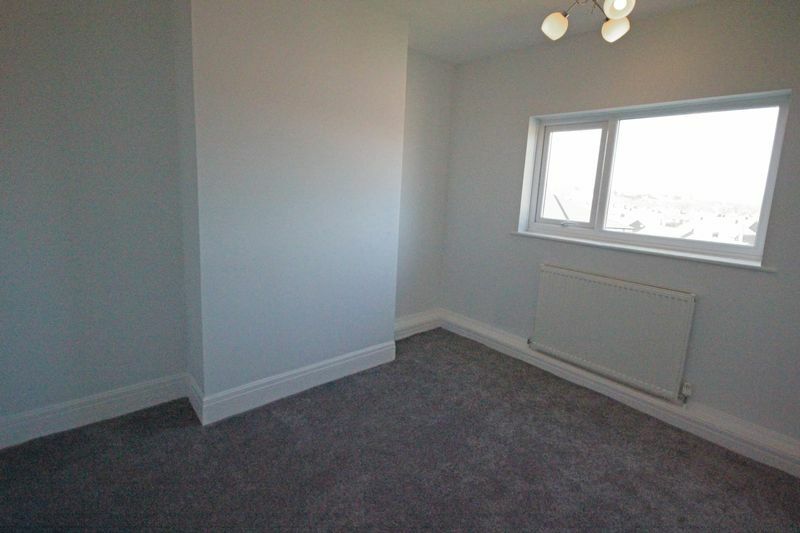 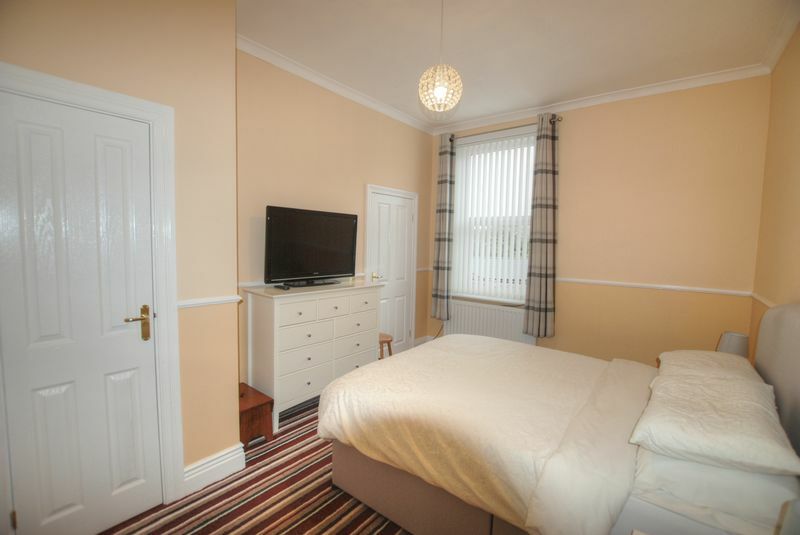 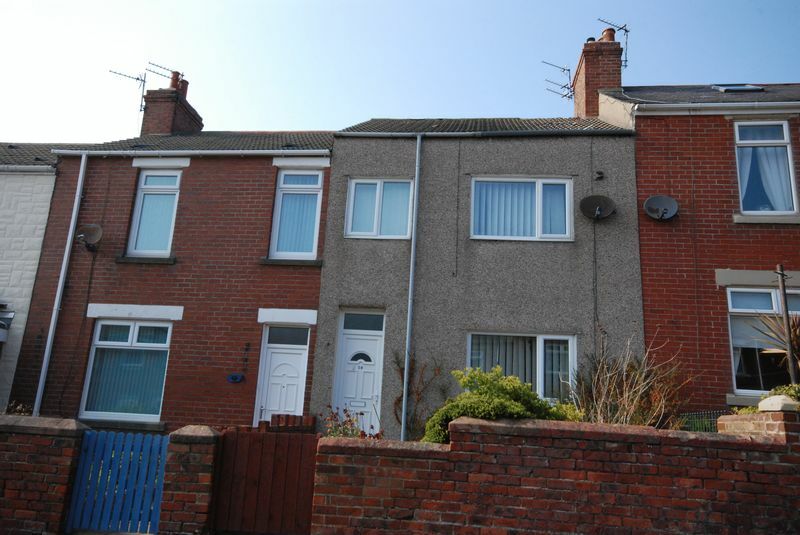 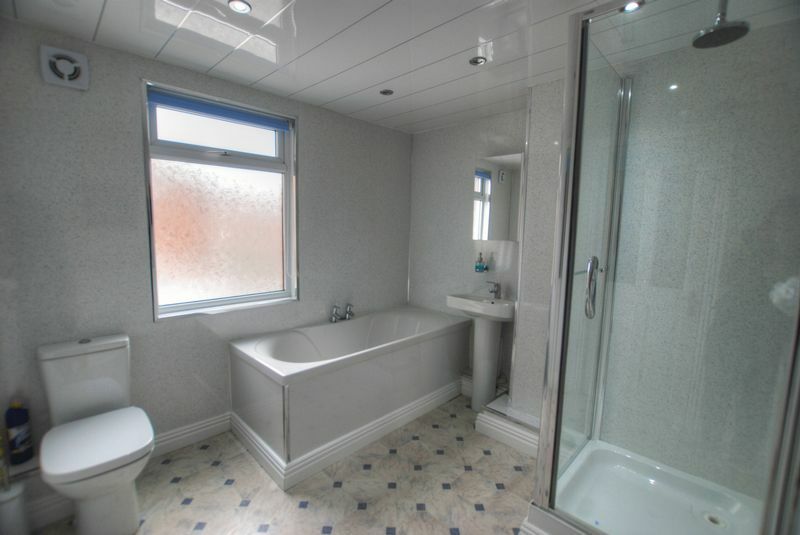 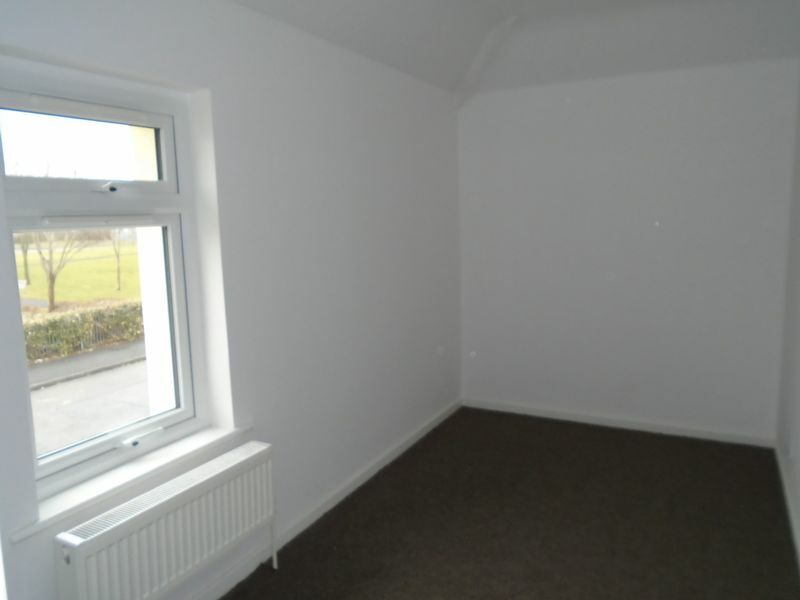 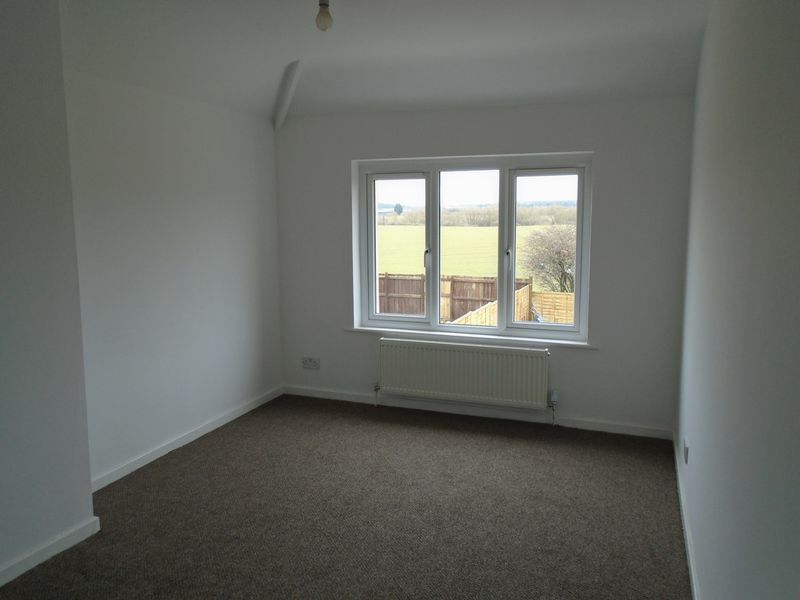 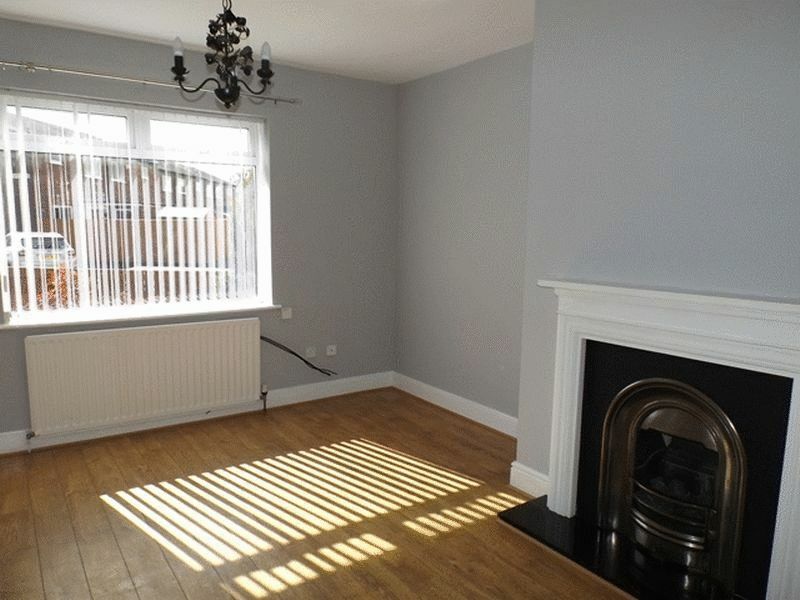 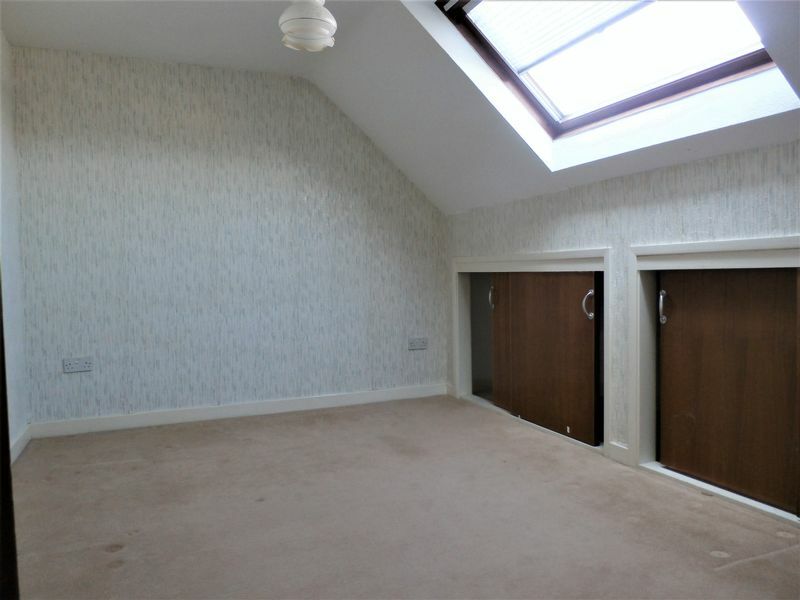 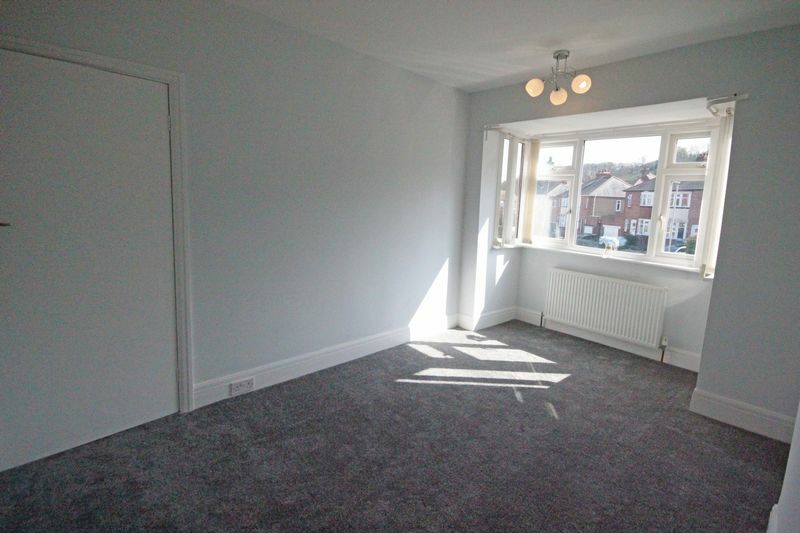 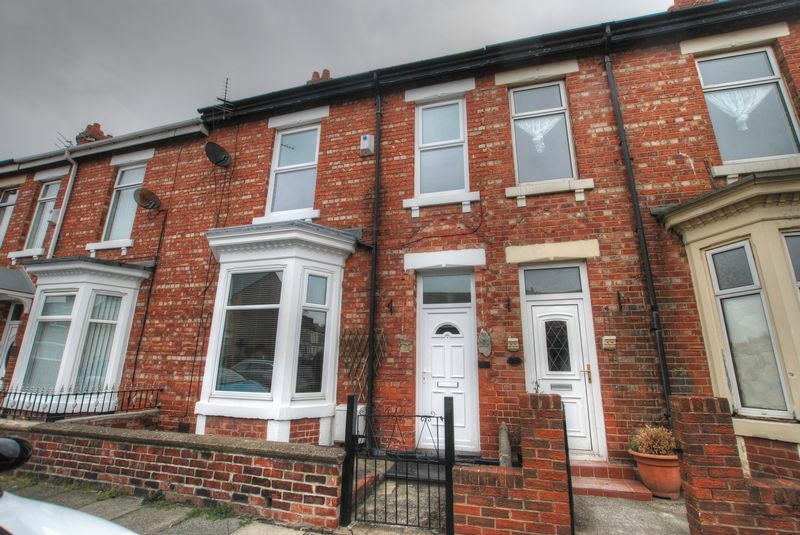 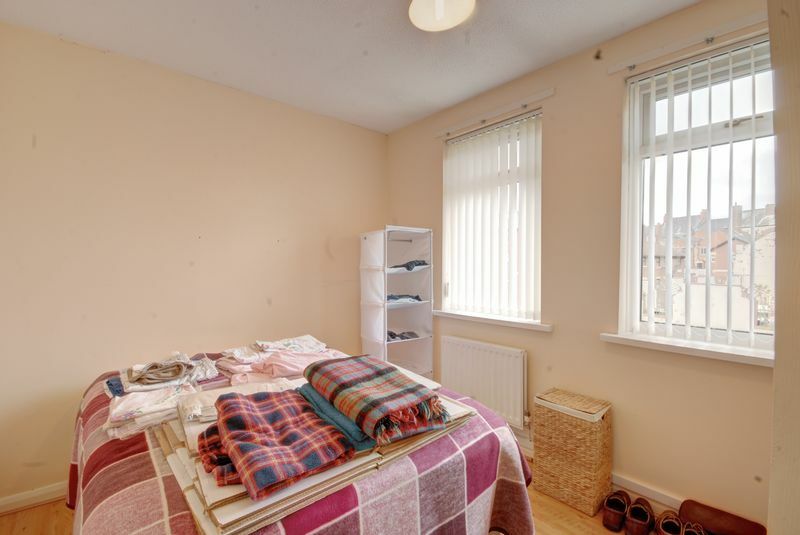 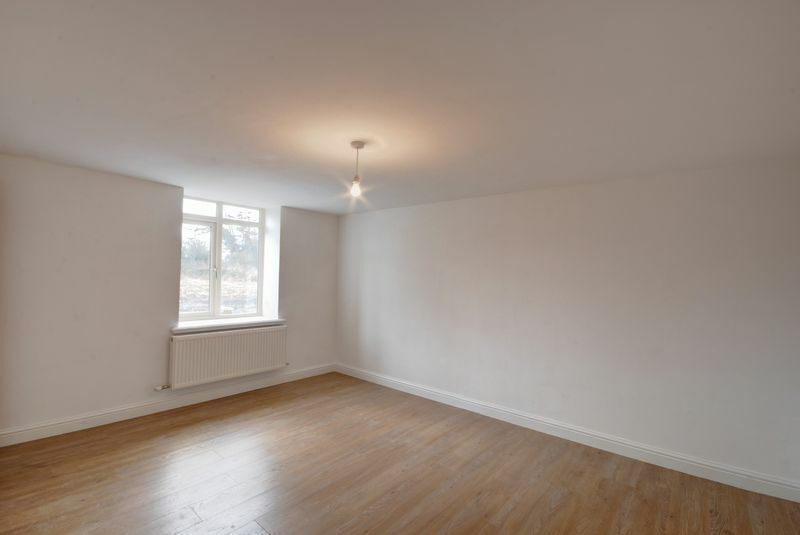 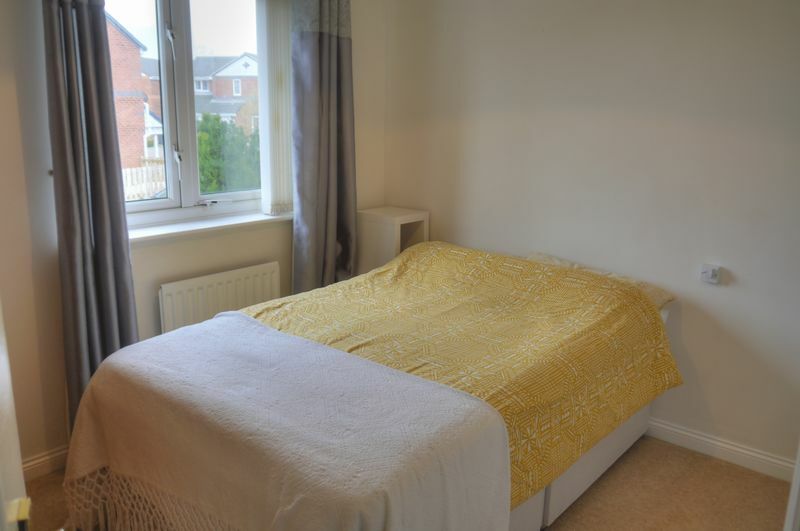 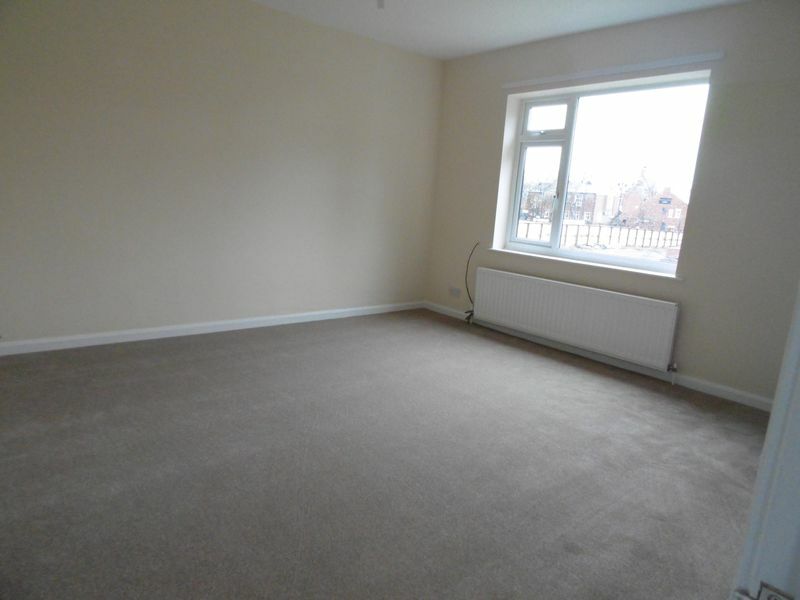 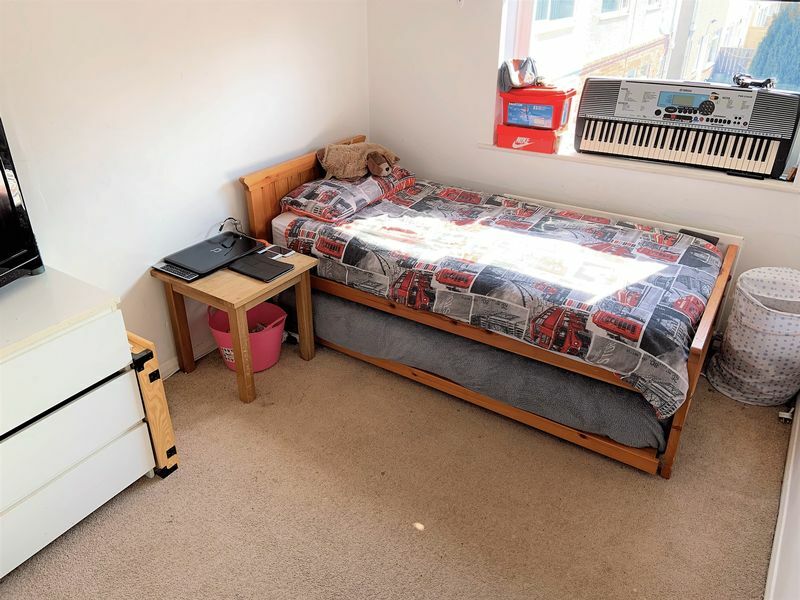 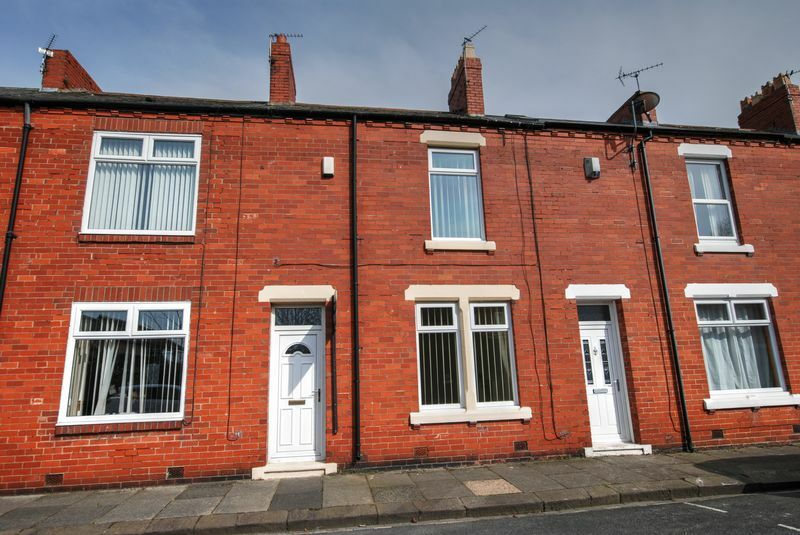 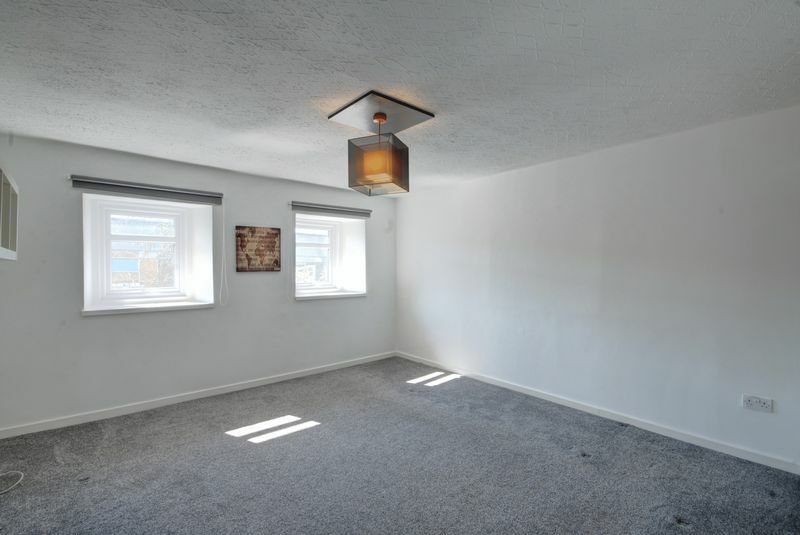 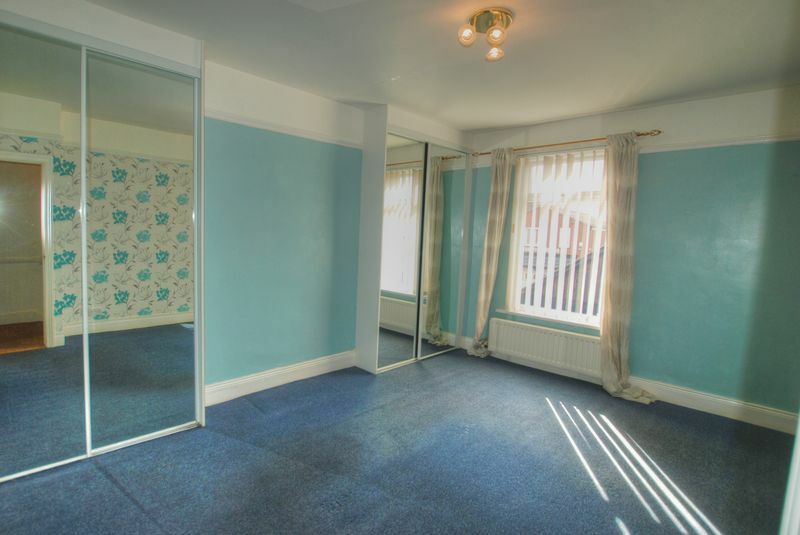 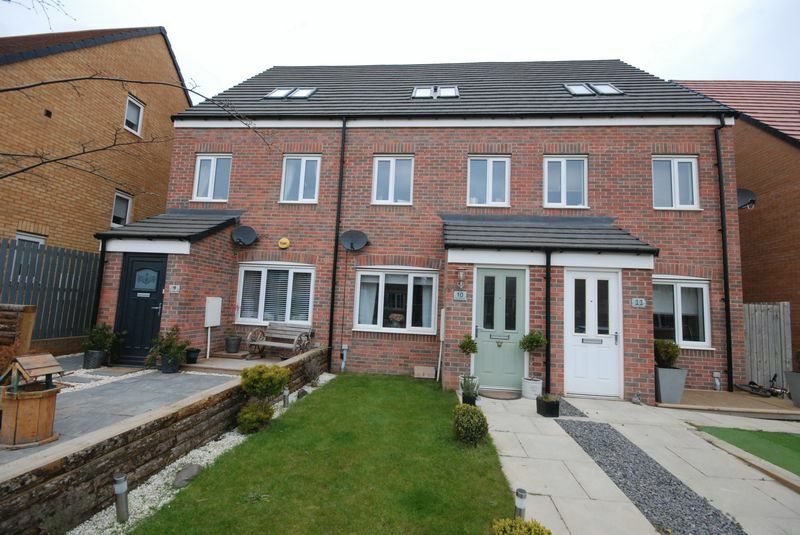 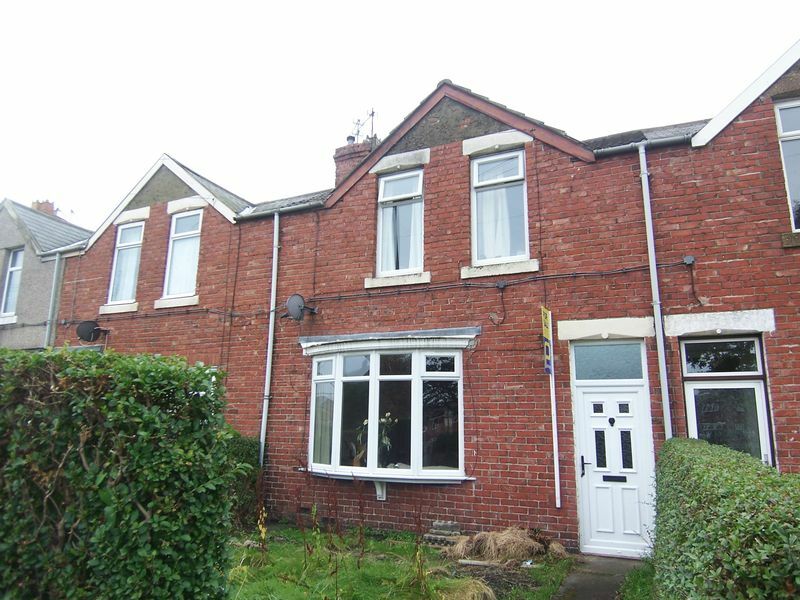 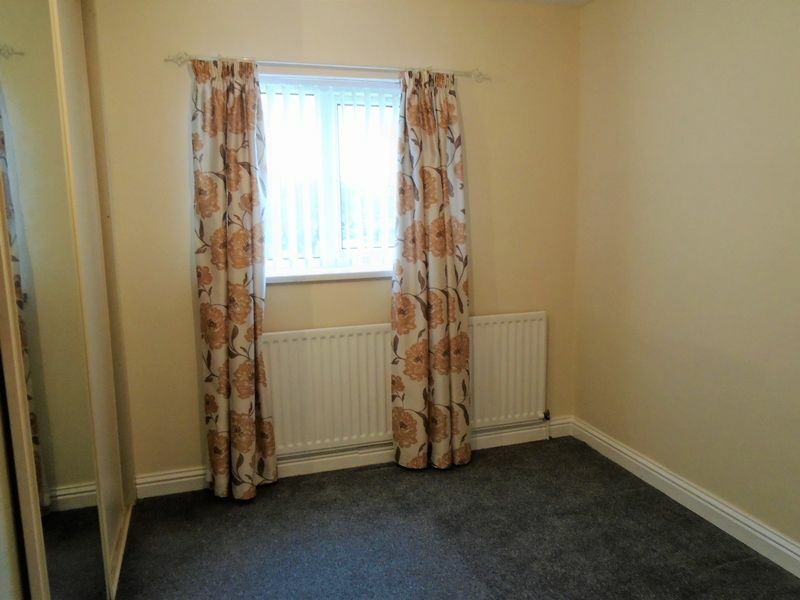 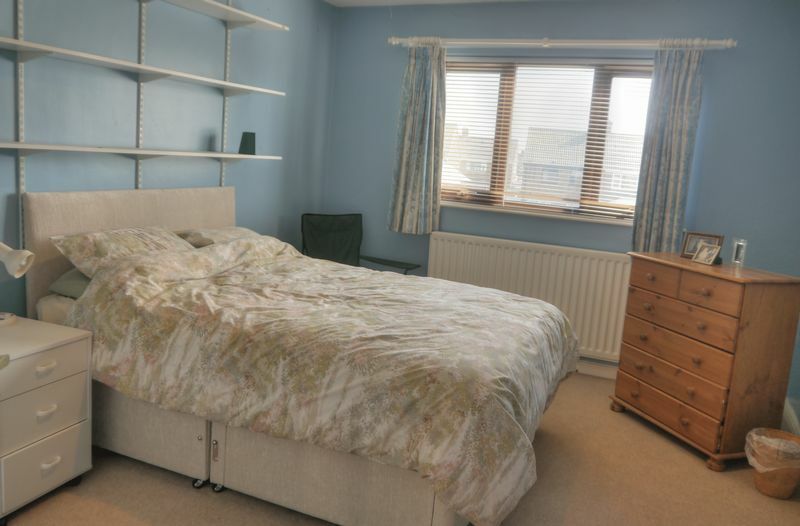 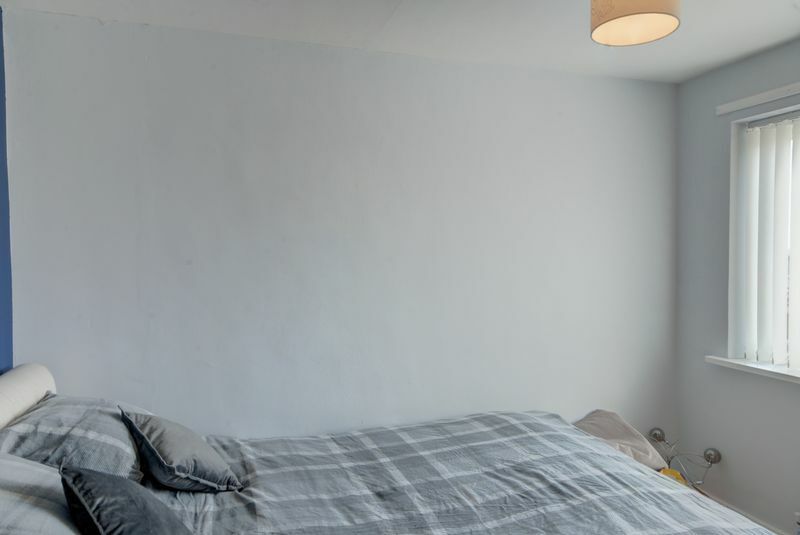 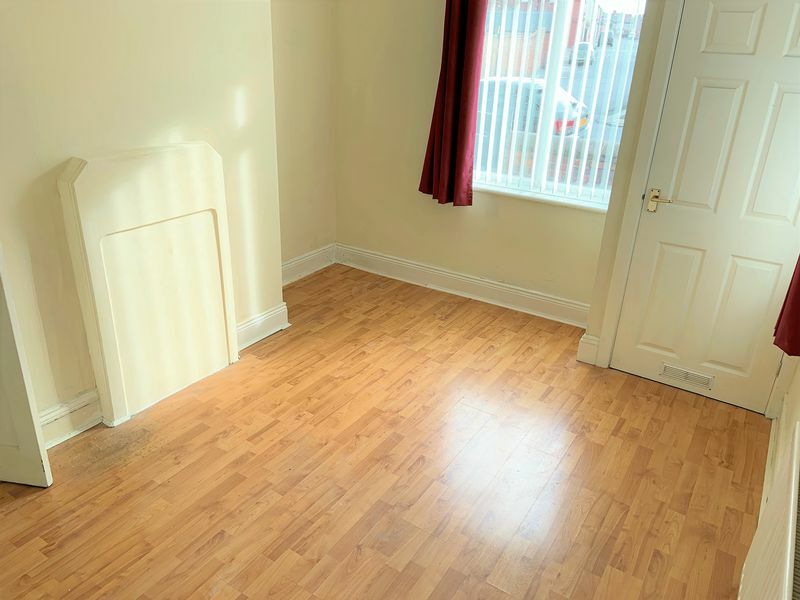 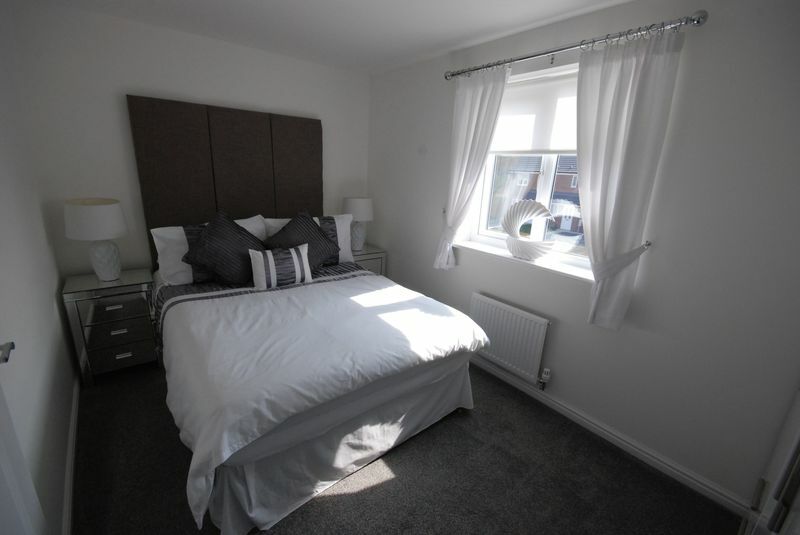 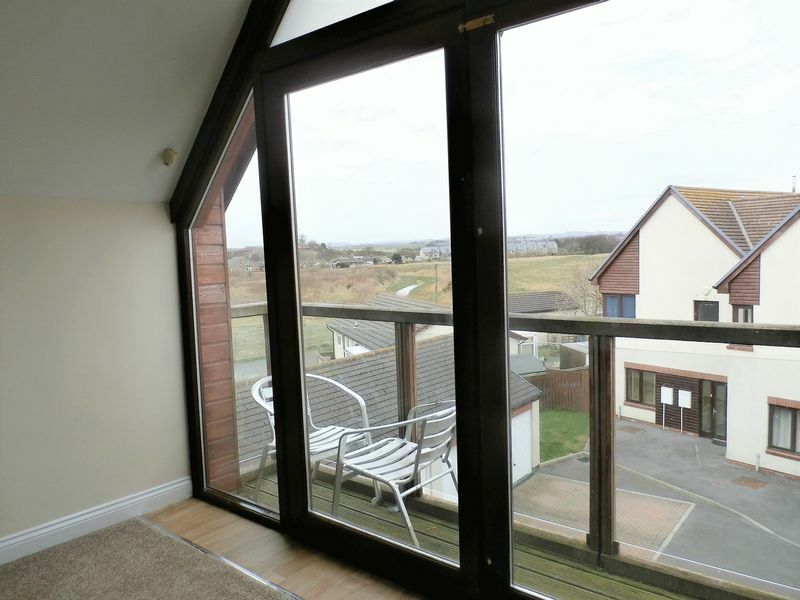 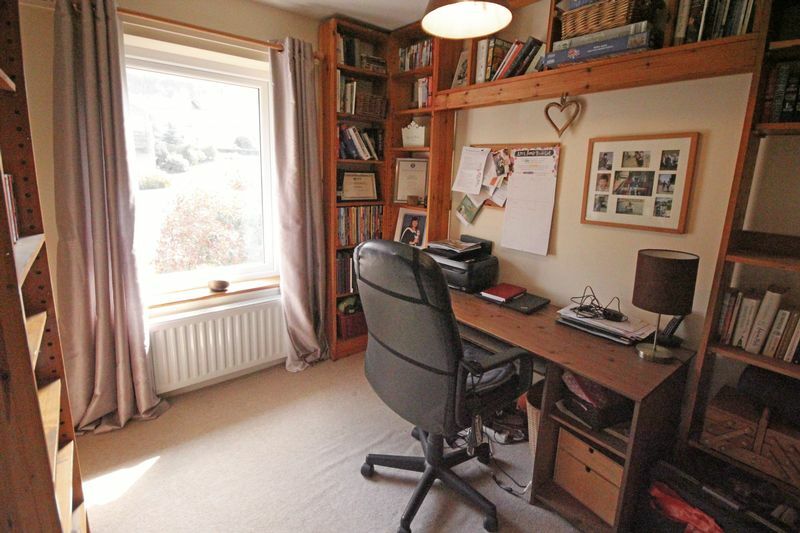 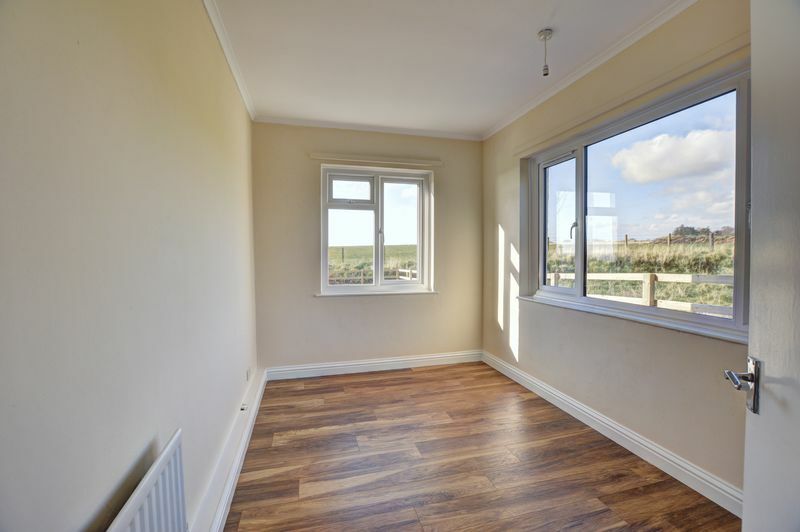 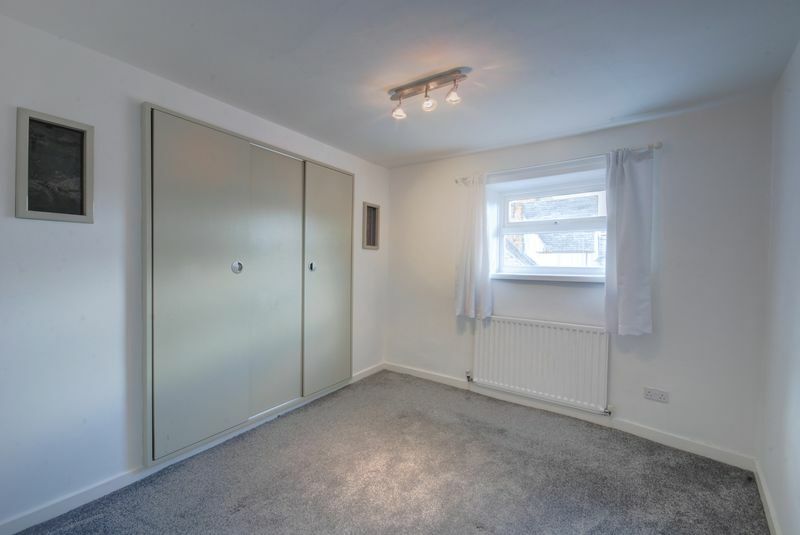 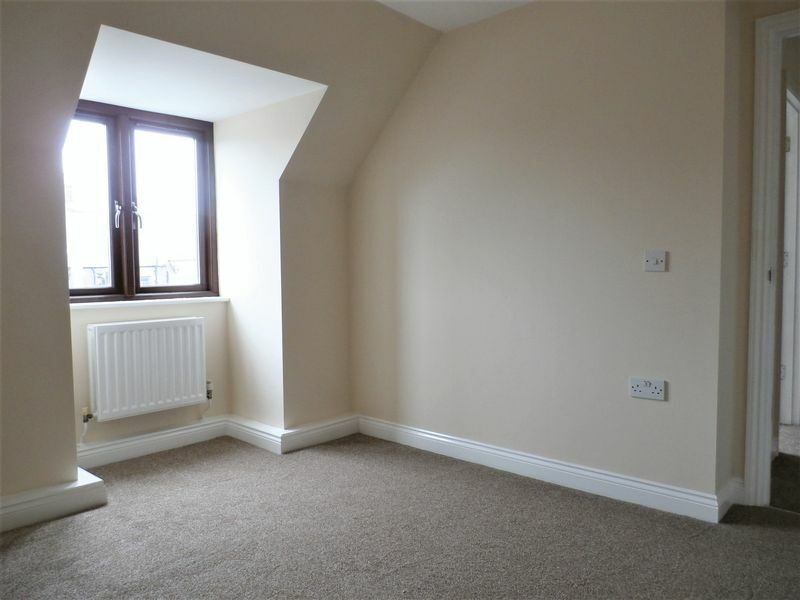 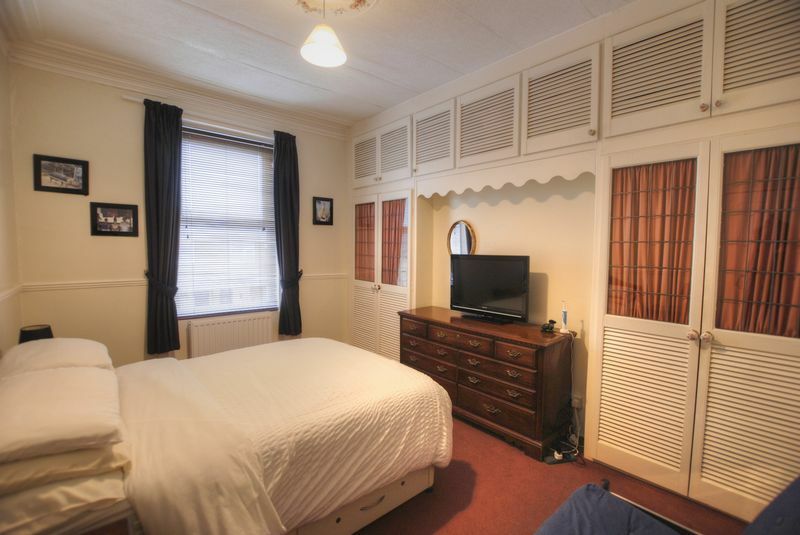 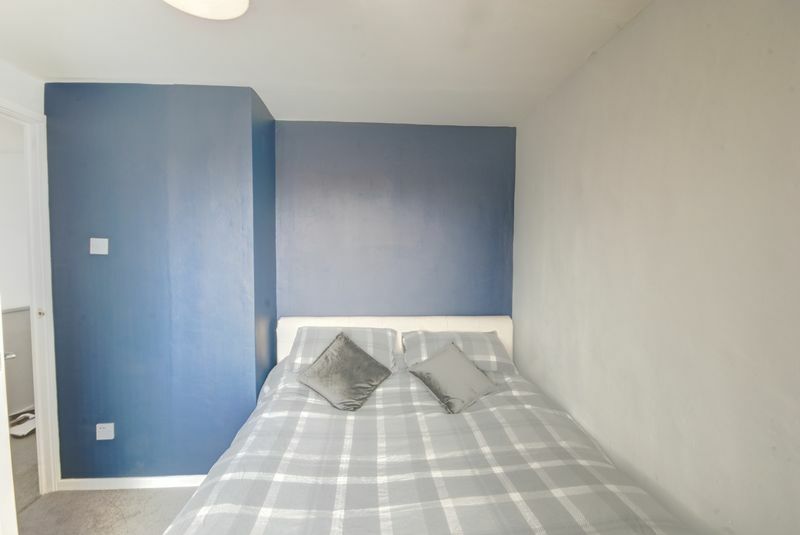 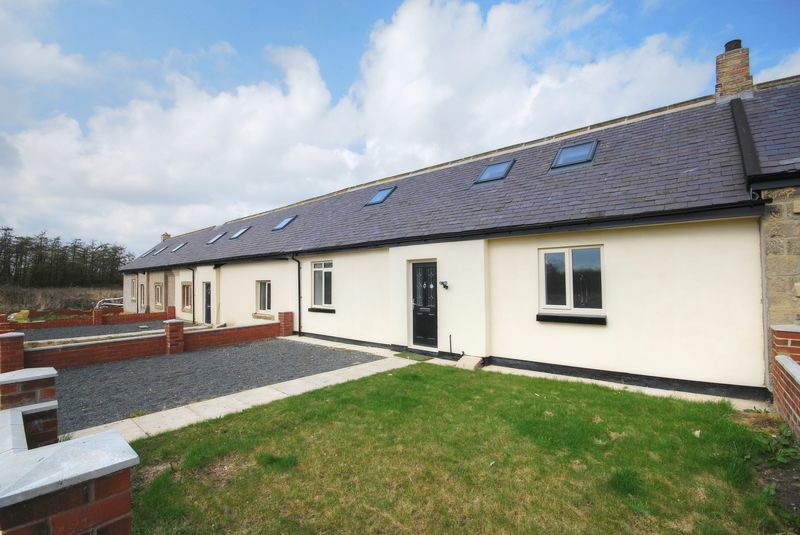 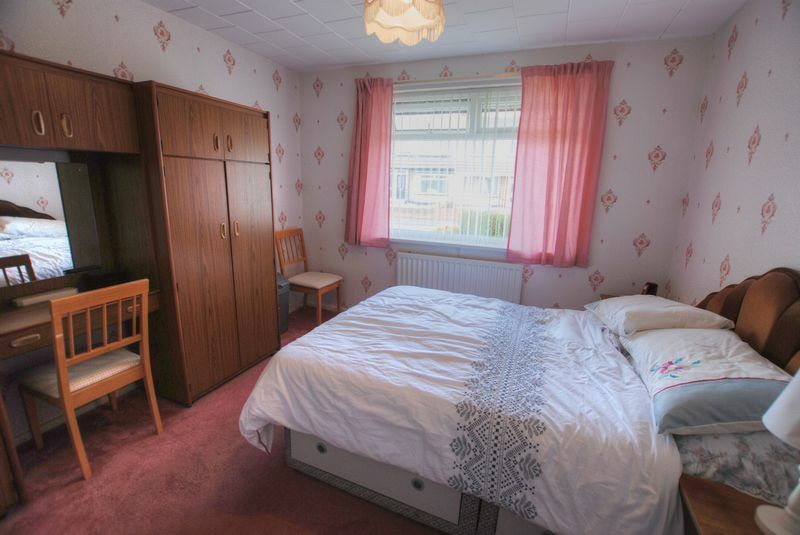 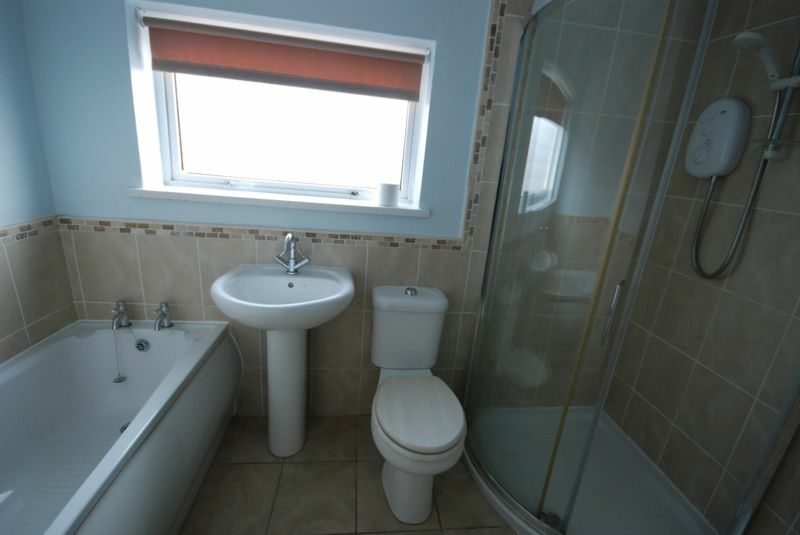 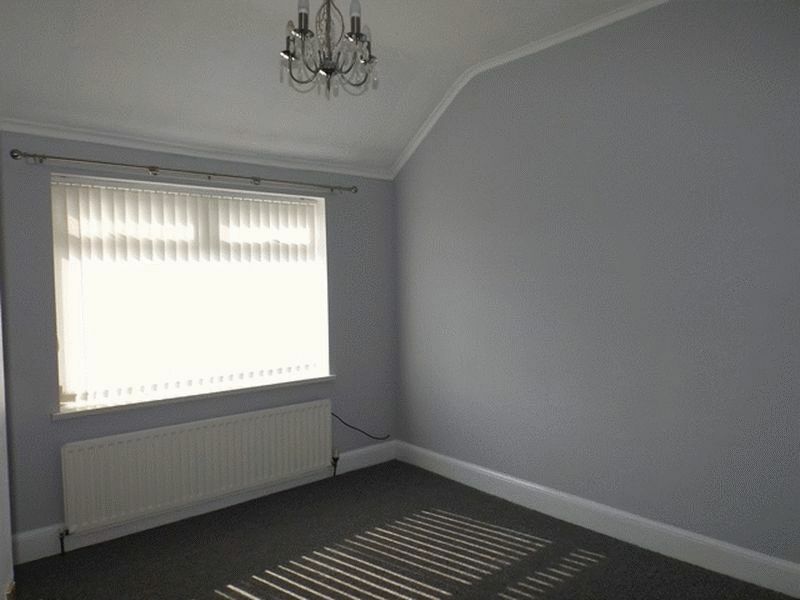 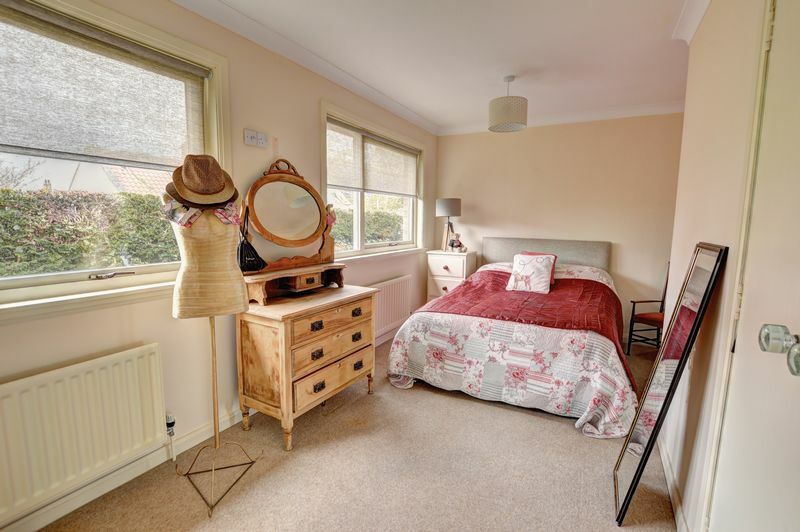 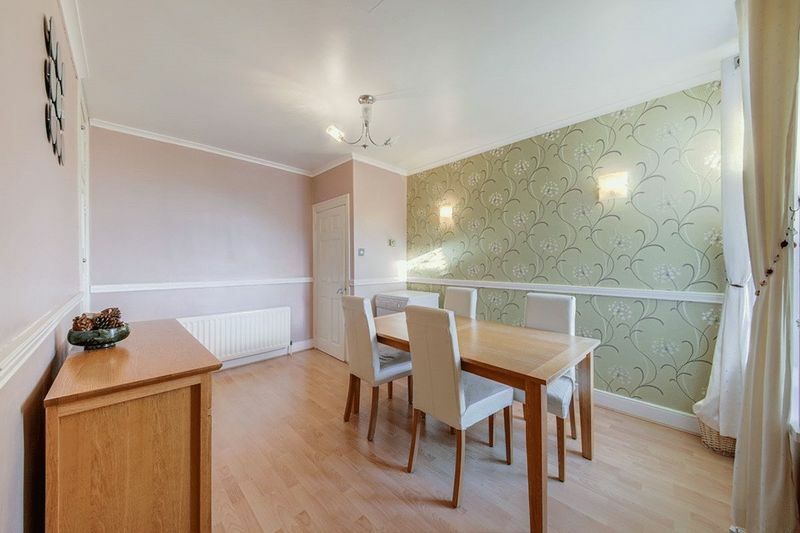 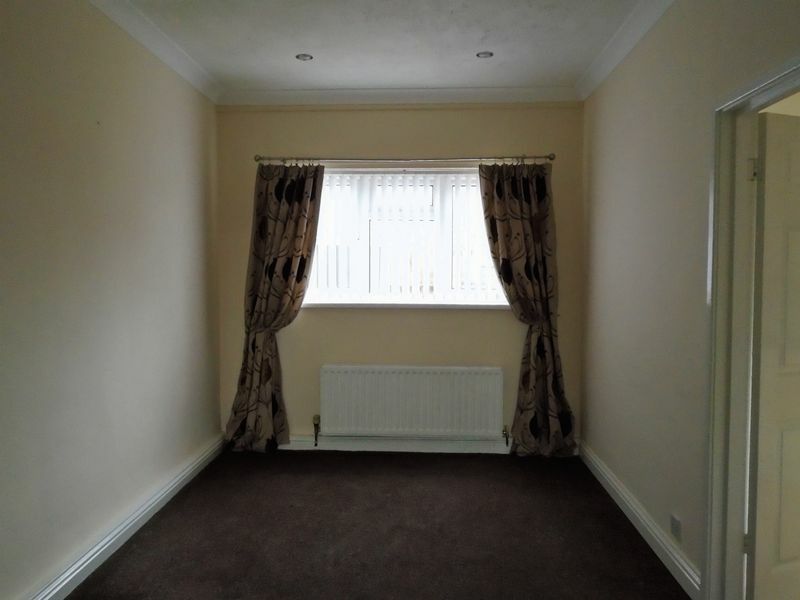 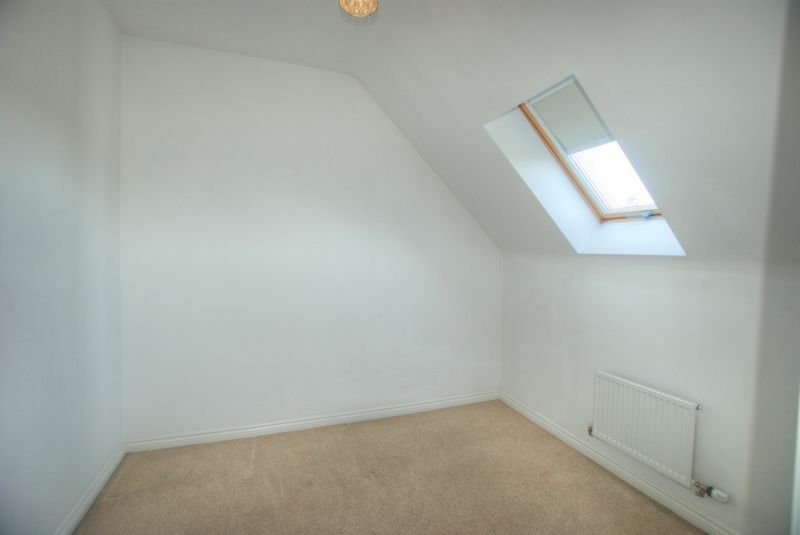 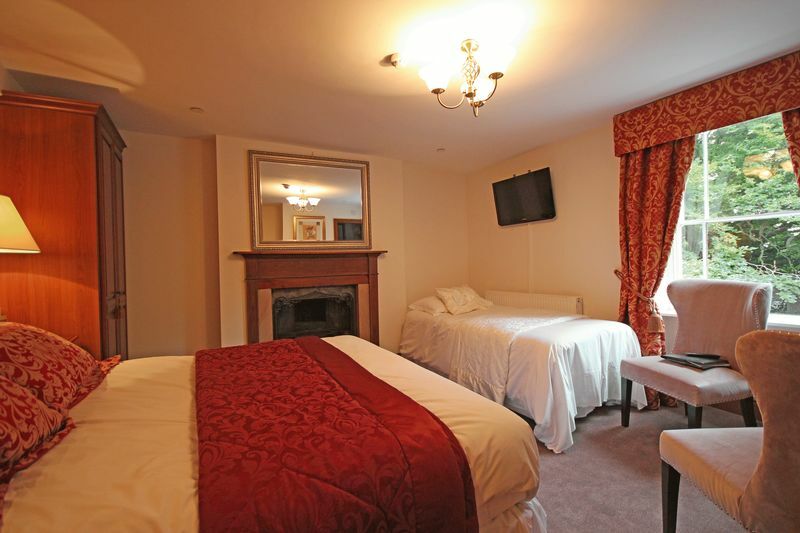 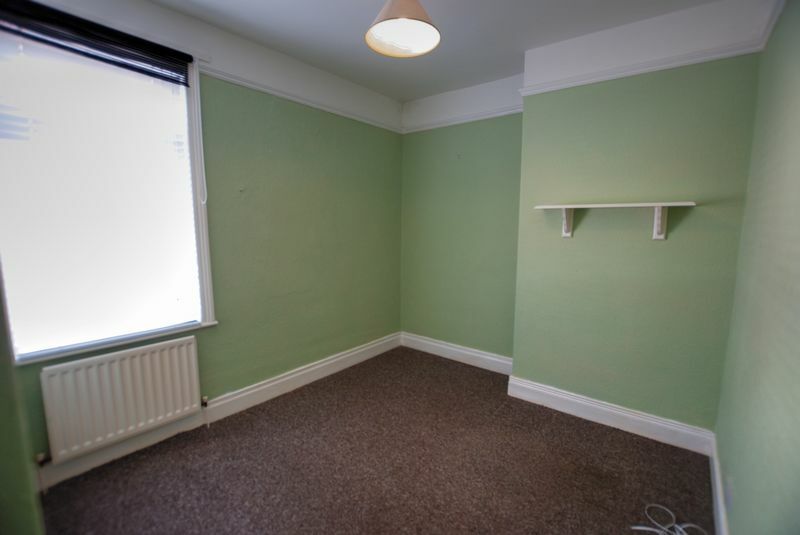 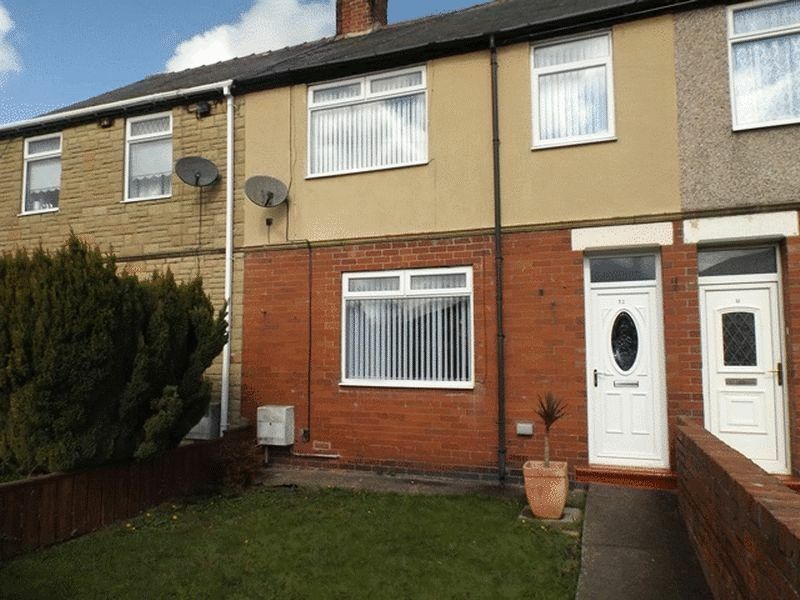 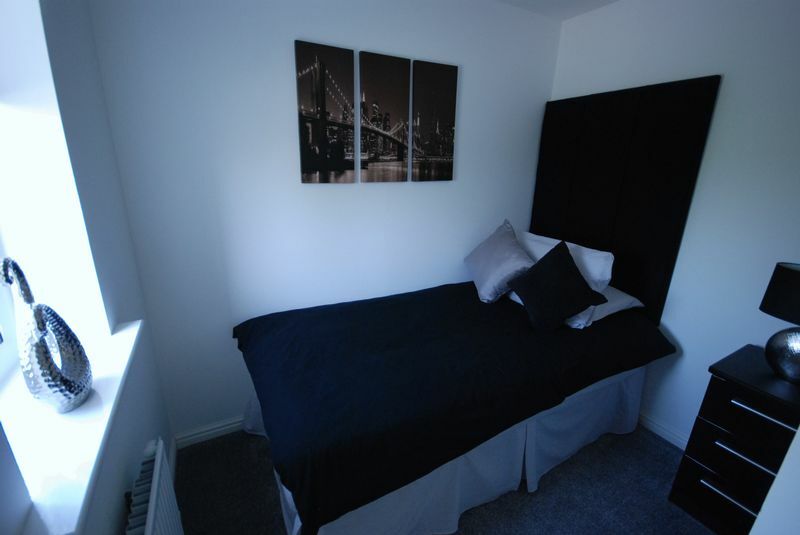 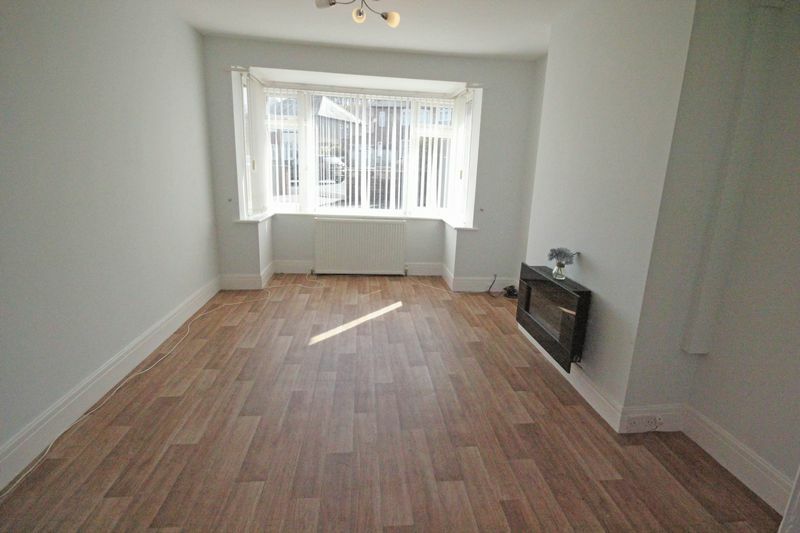 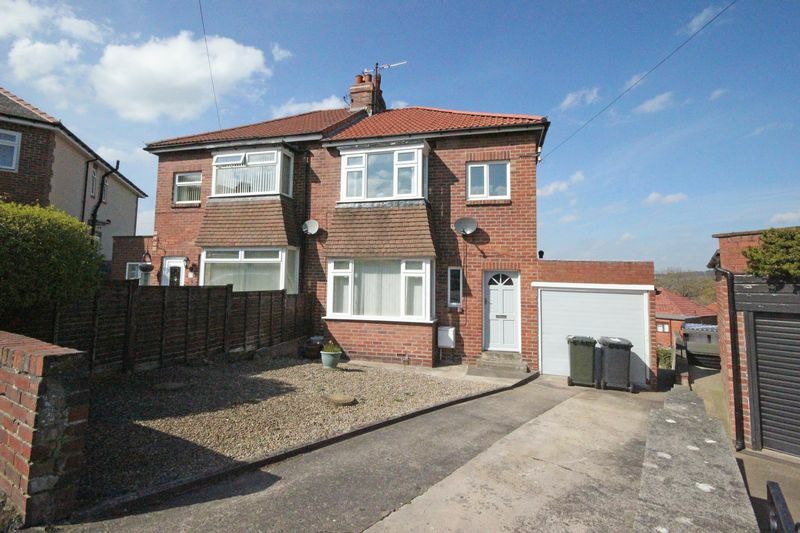 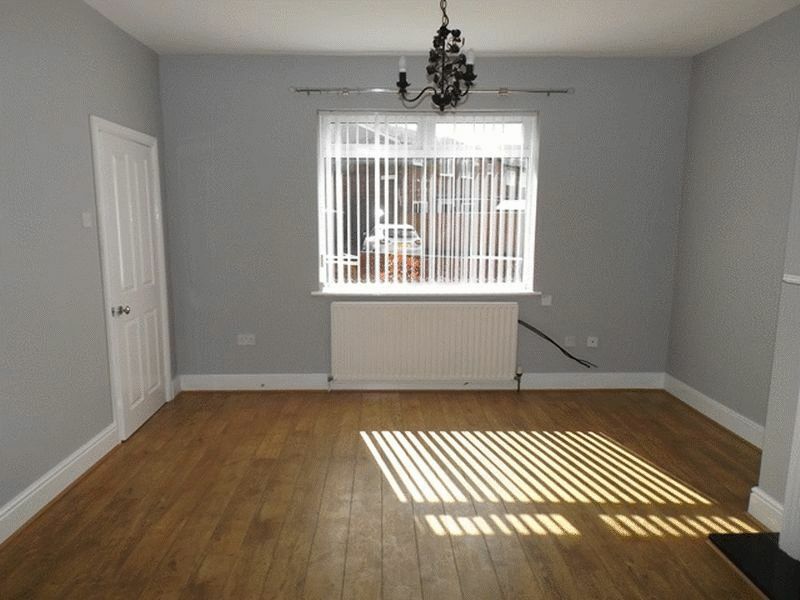 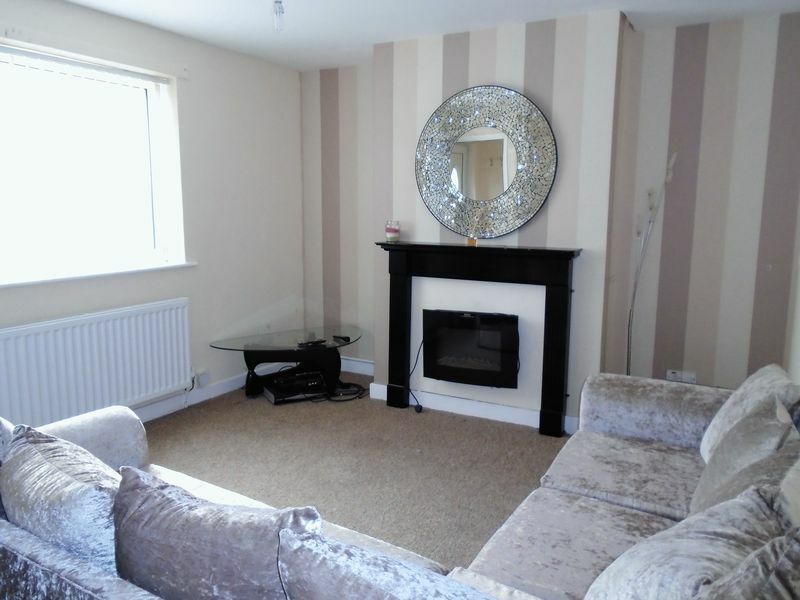 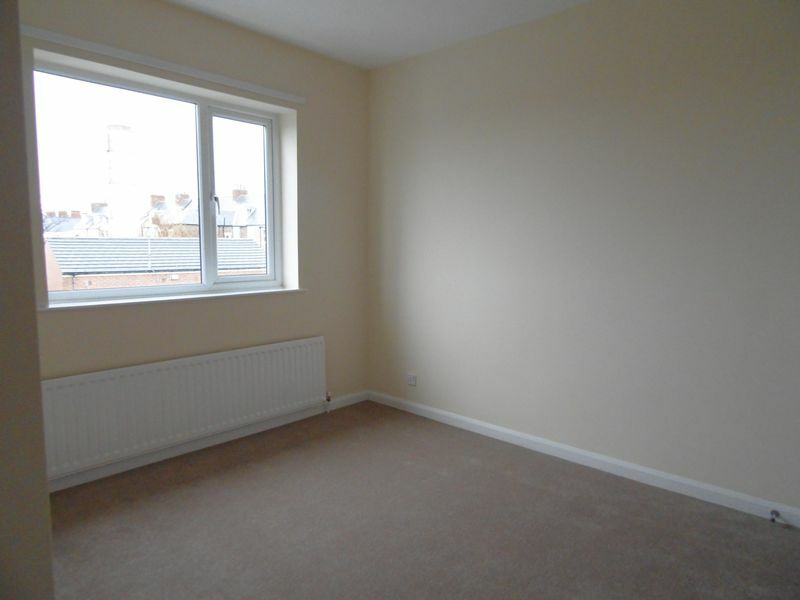 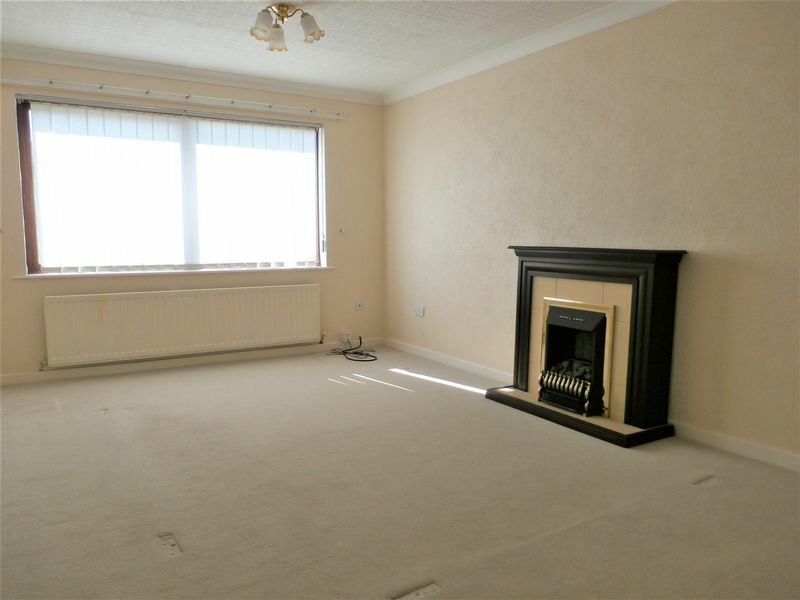 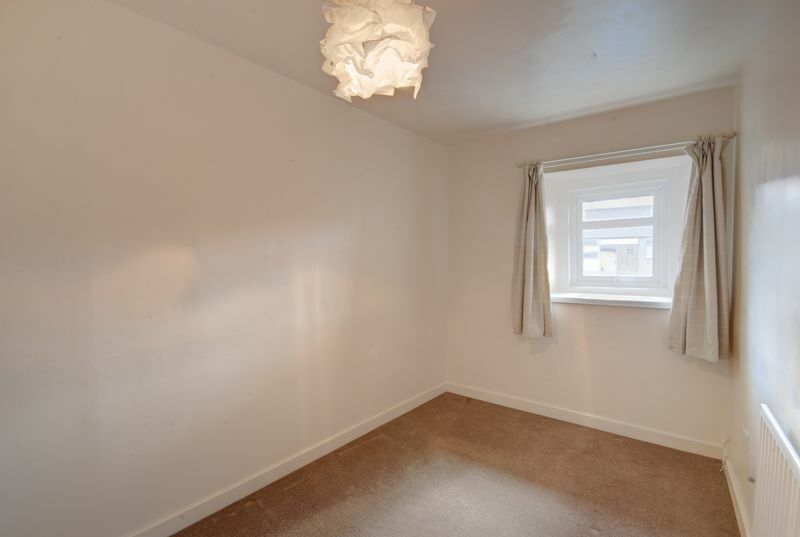 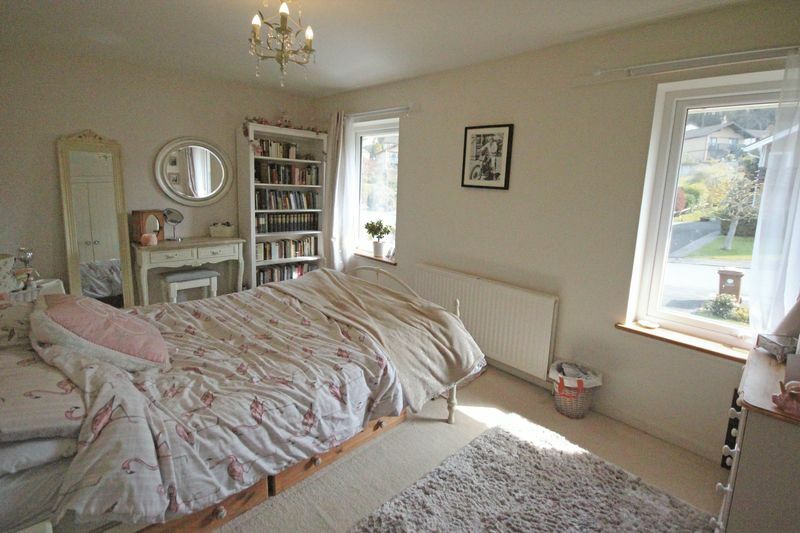 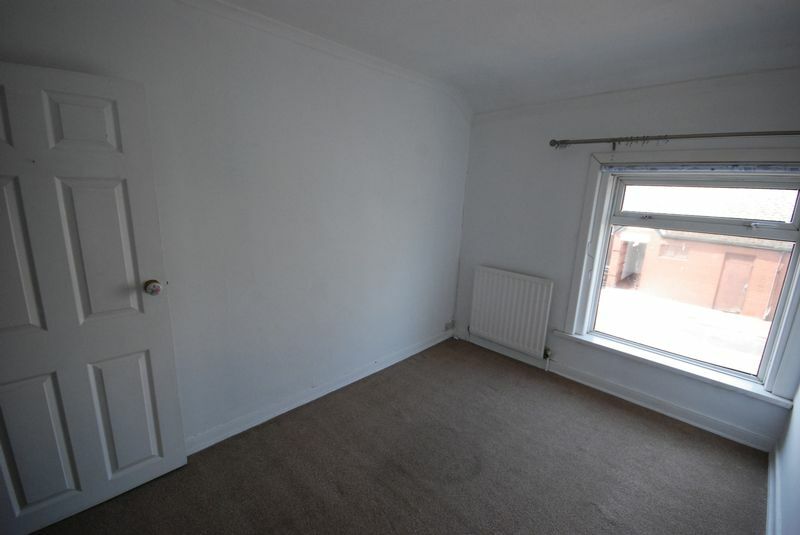 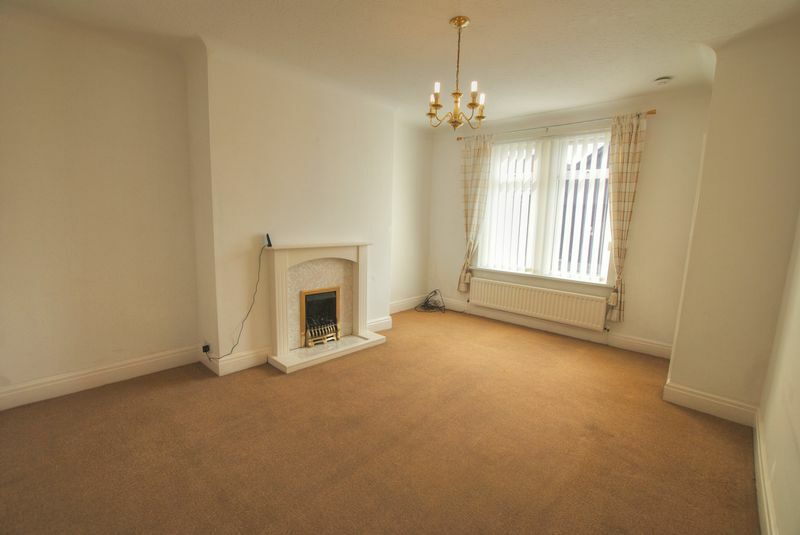 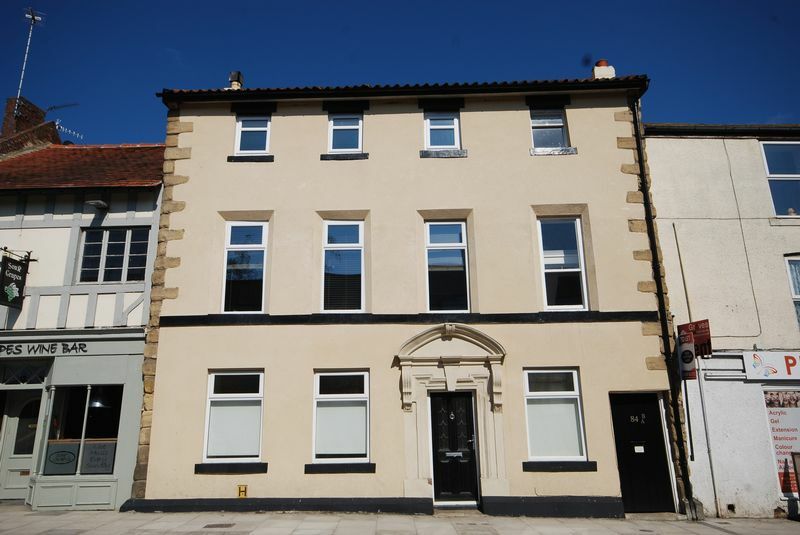 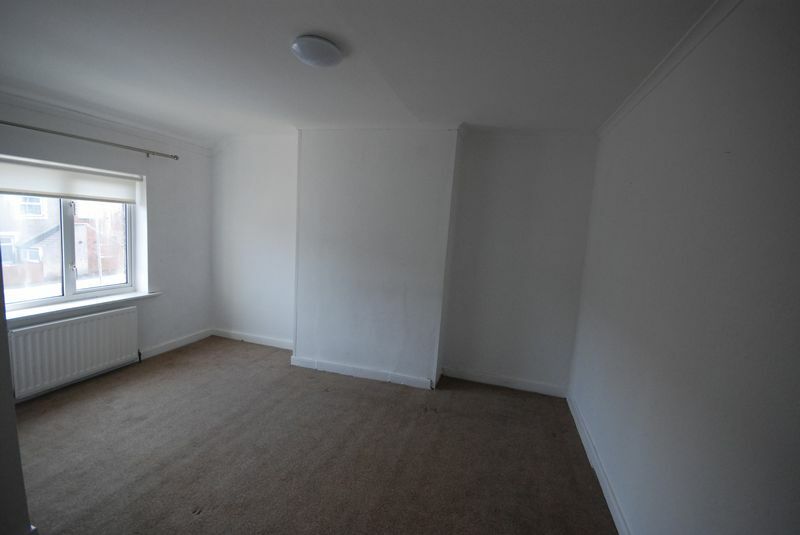 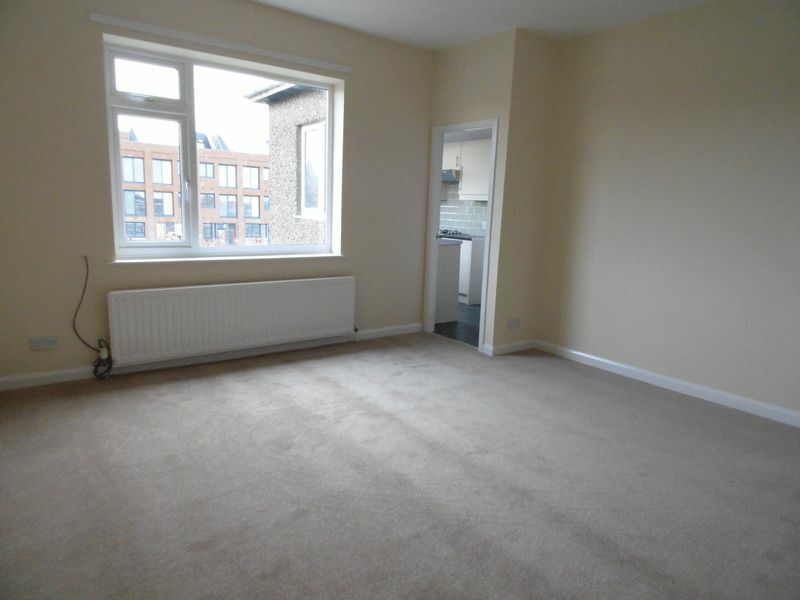 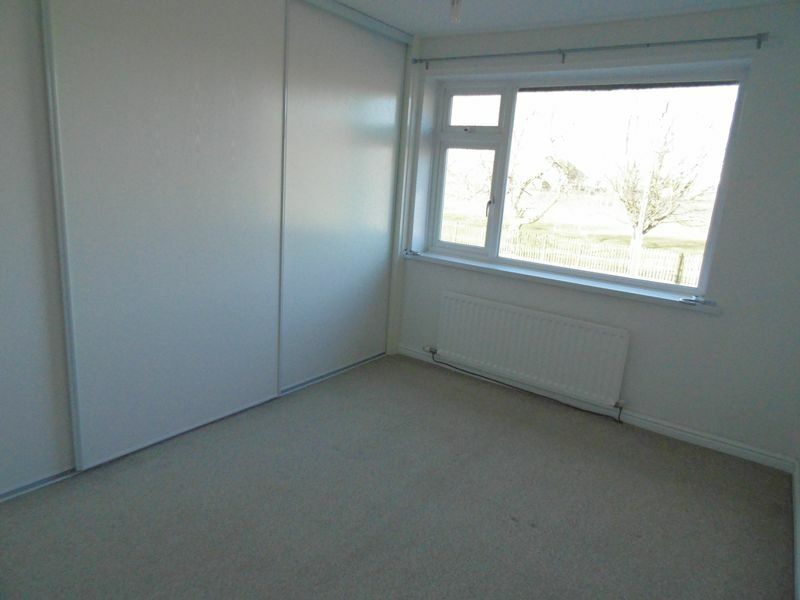 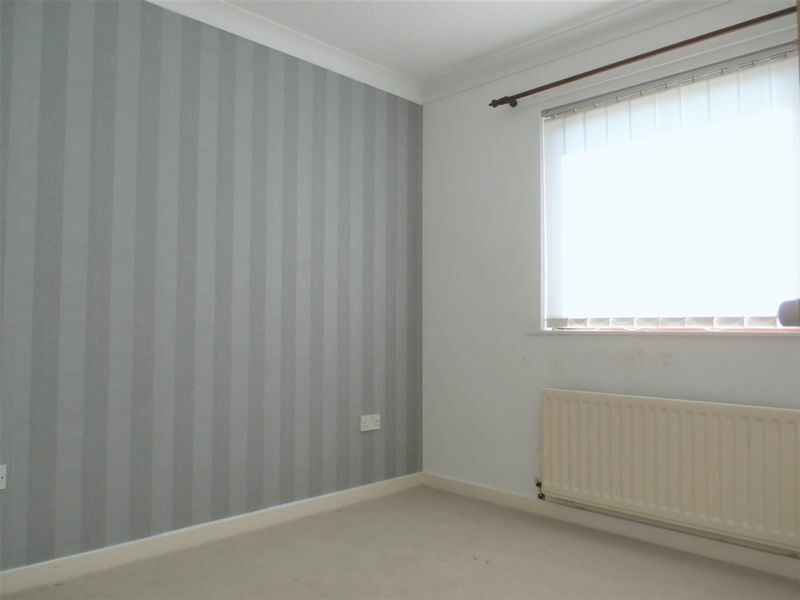 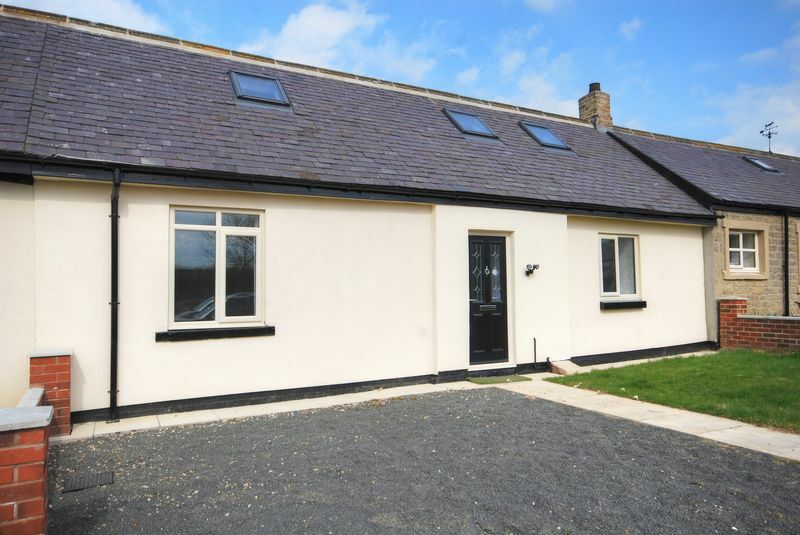 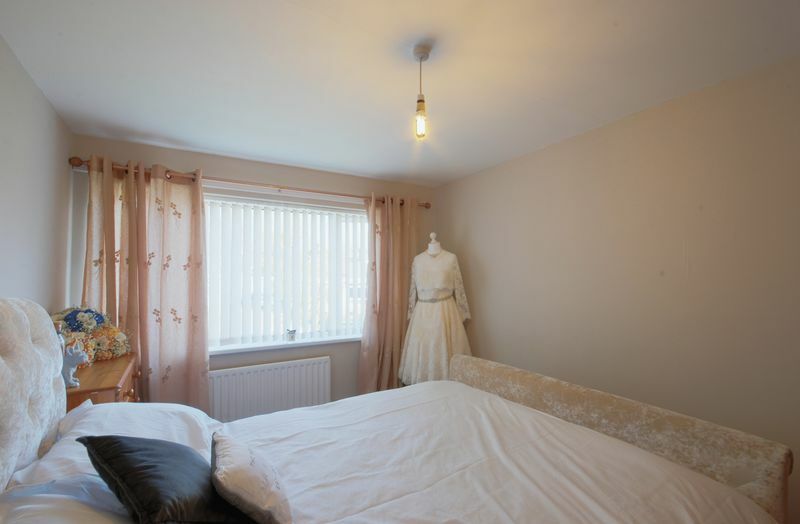 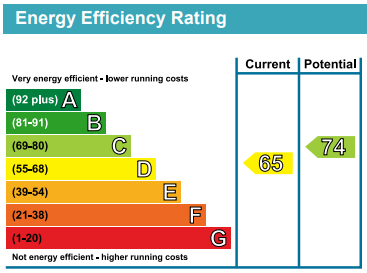 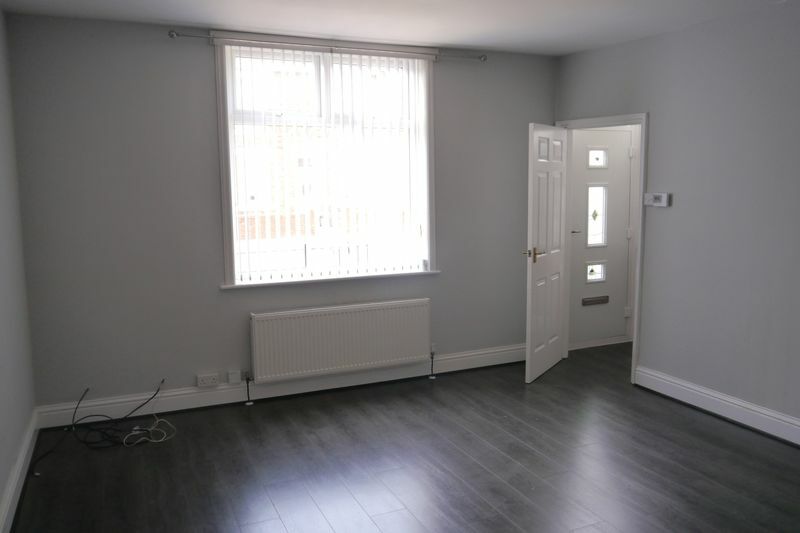 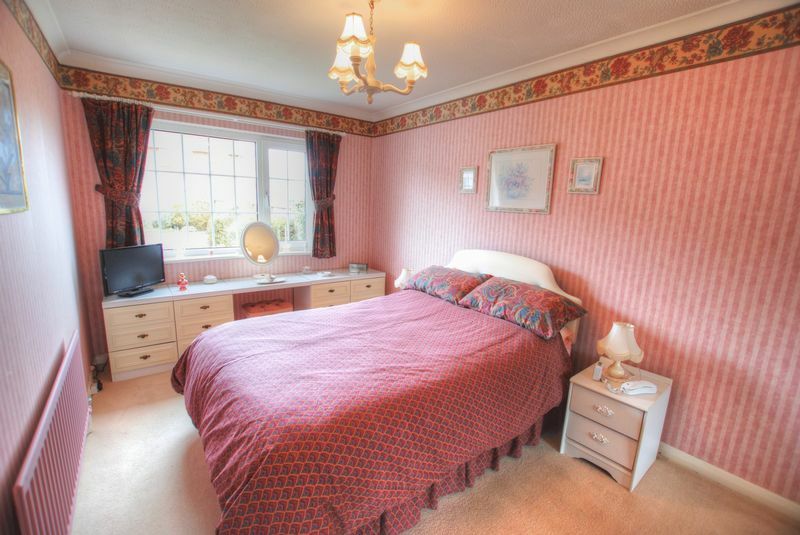 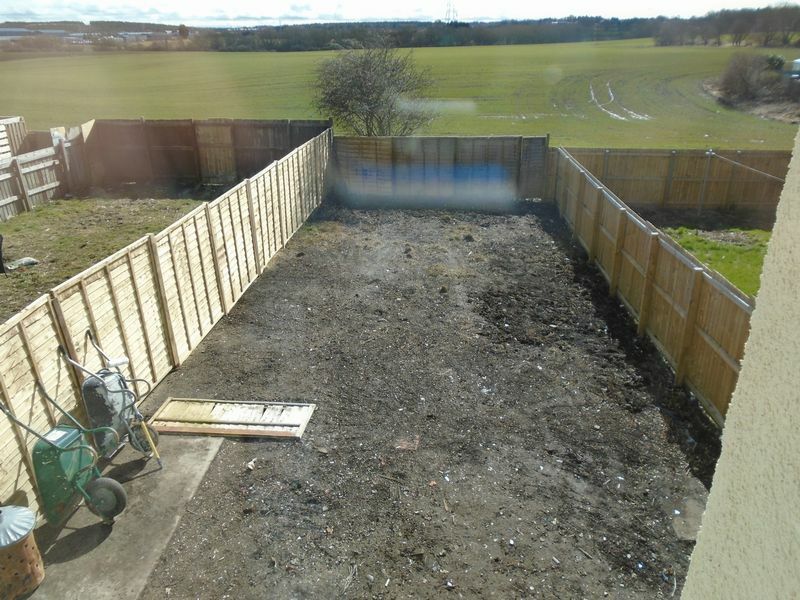 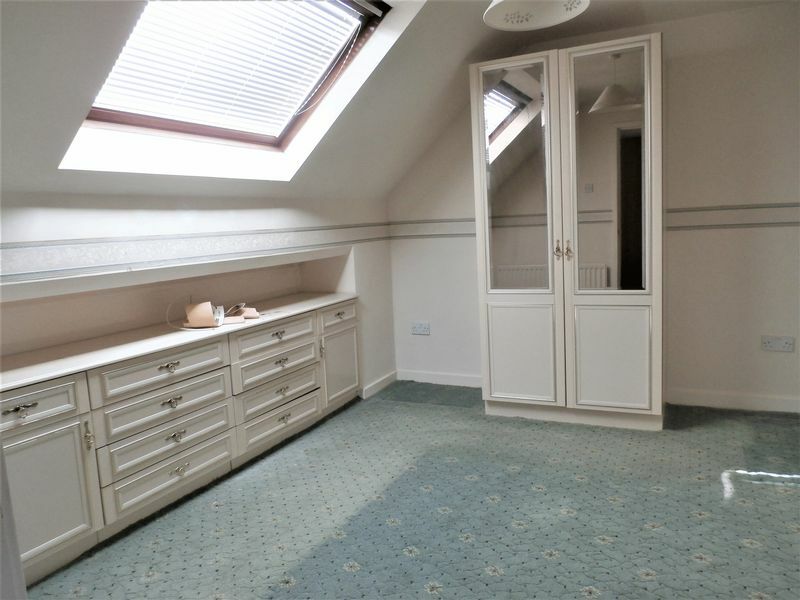 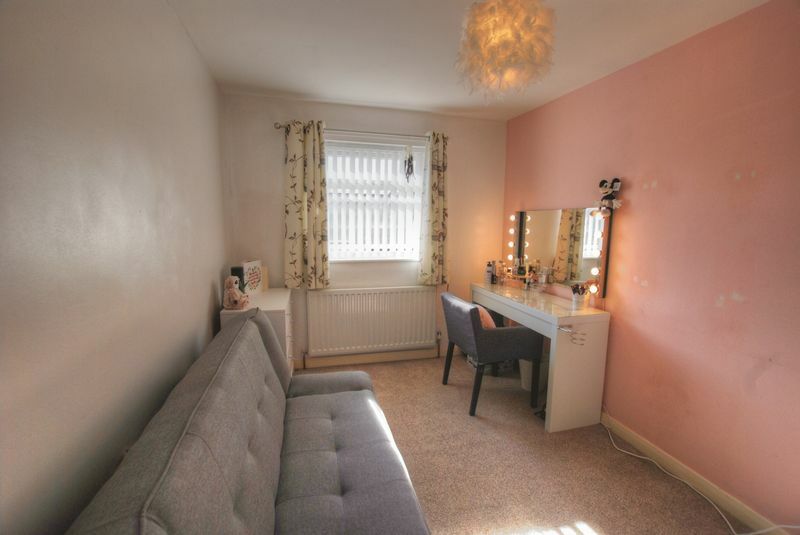 Situated to front elevation; recessed double door fitted wardrobes; radiator. 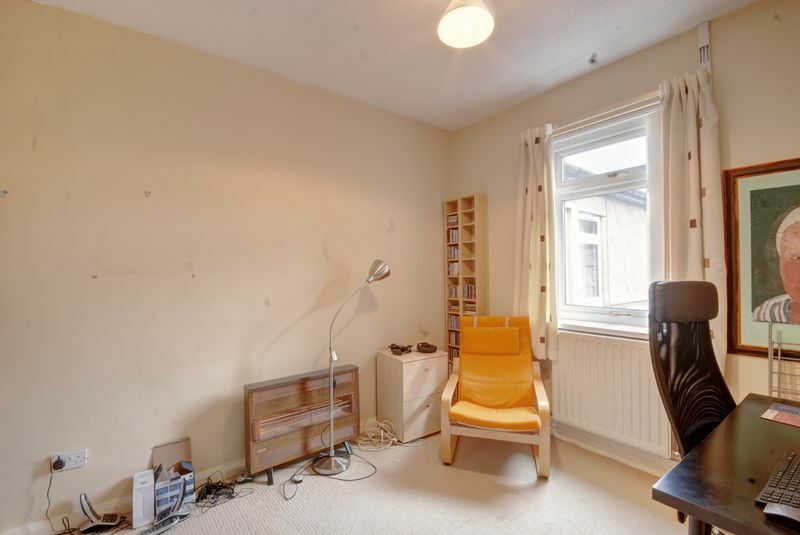 Window to front elevation; radiator. 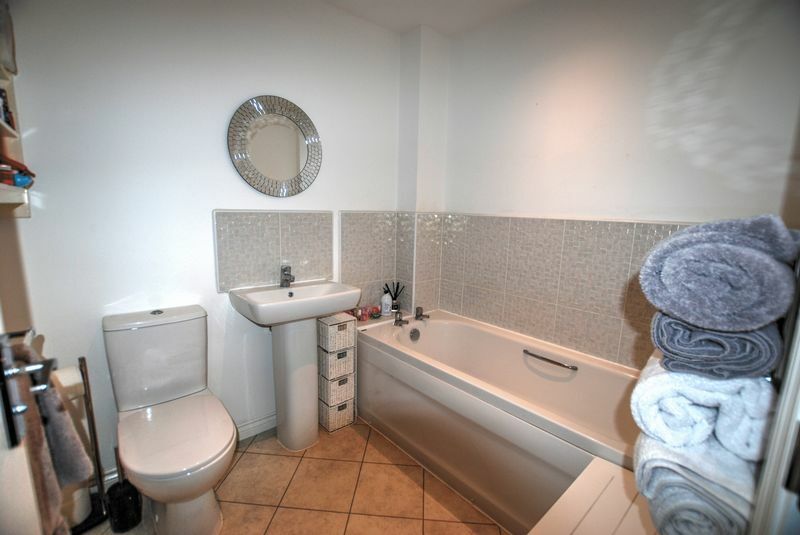 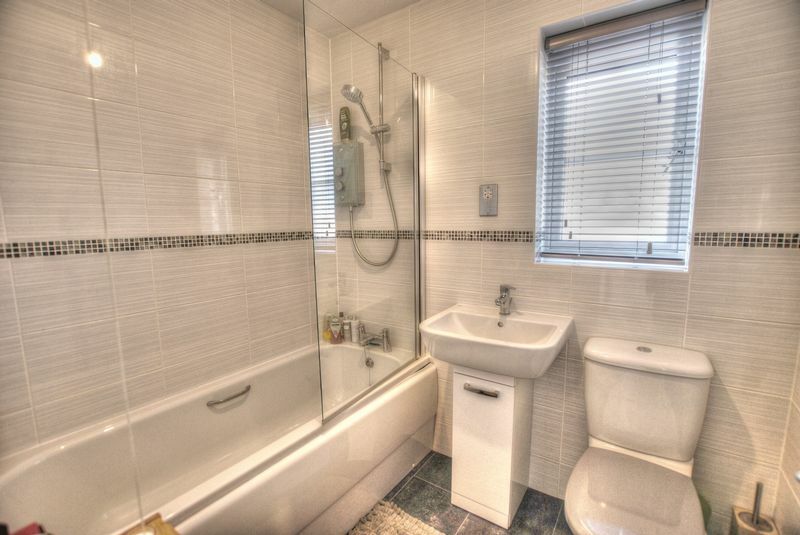 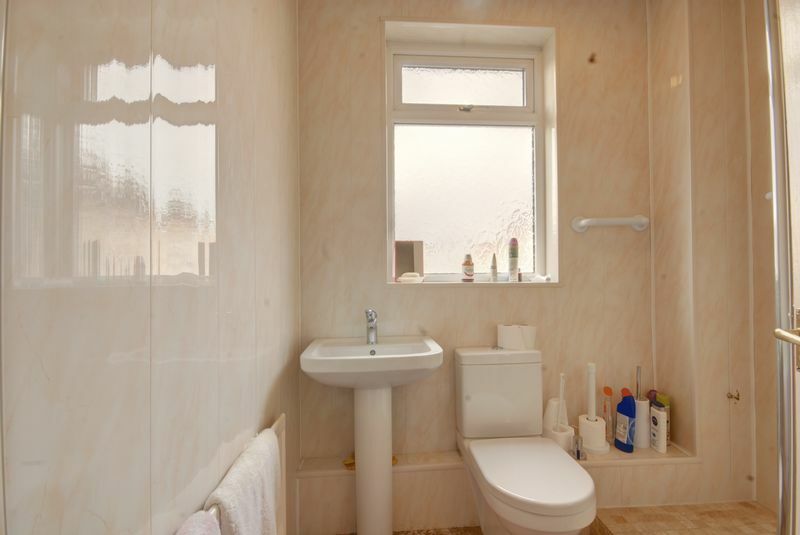 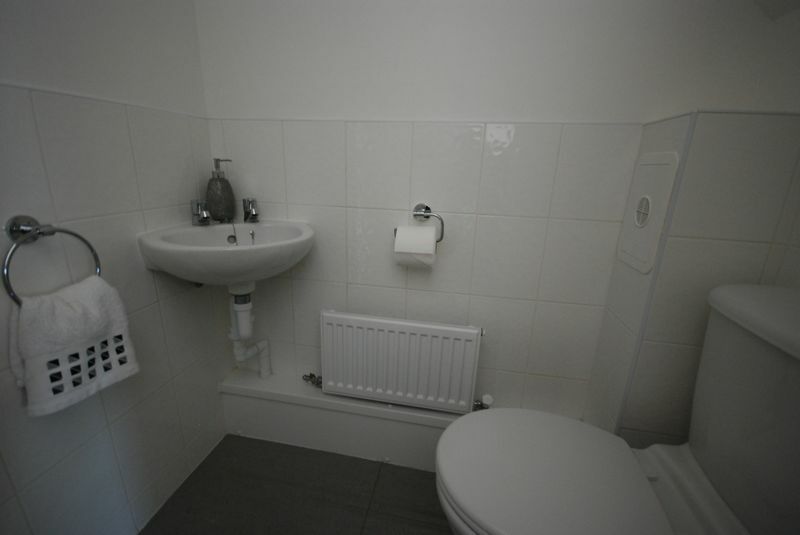 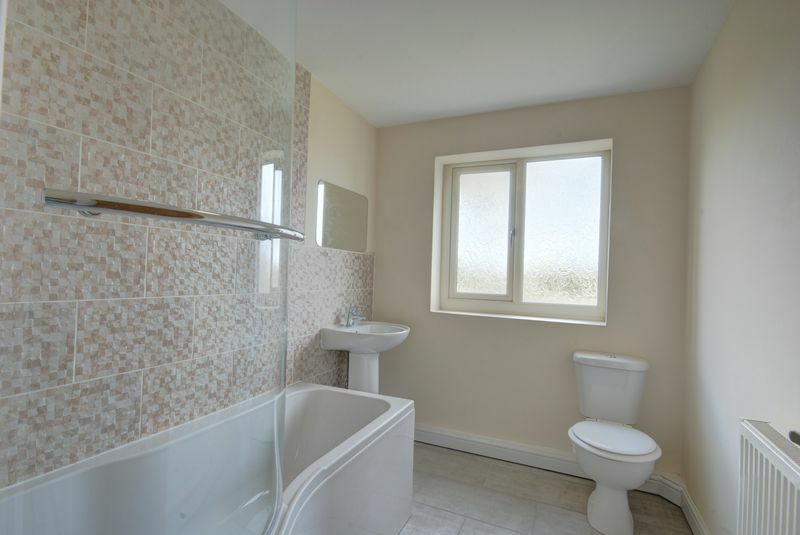 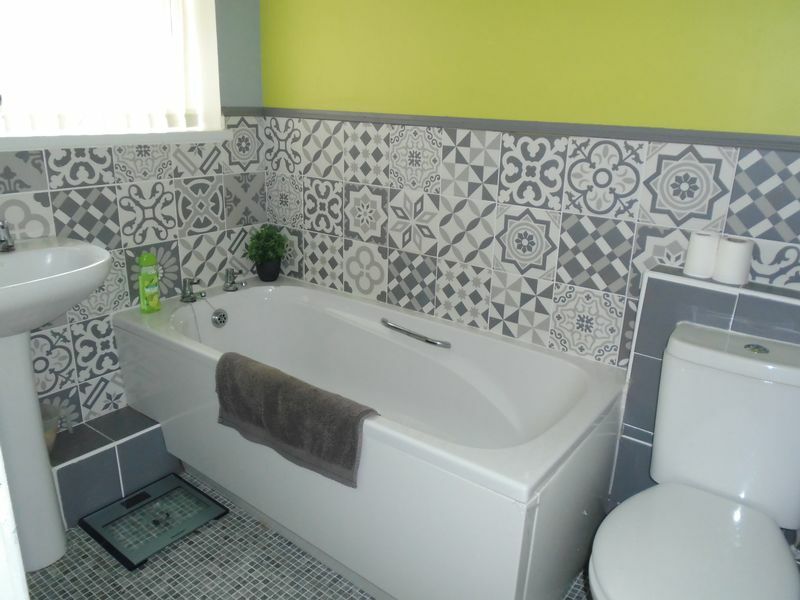 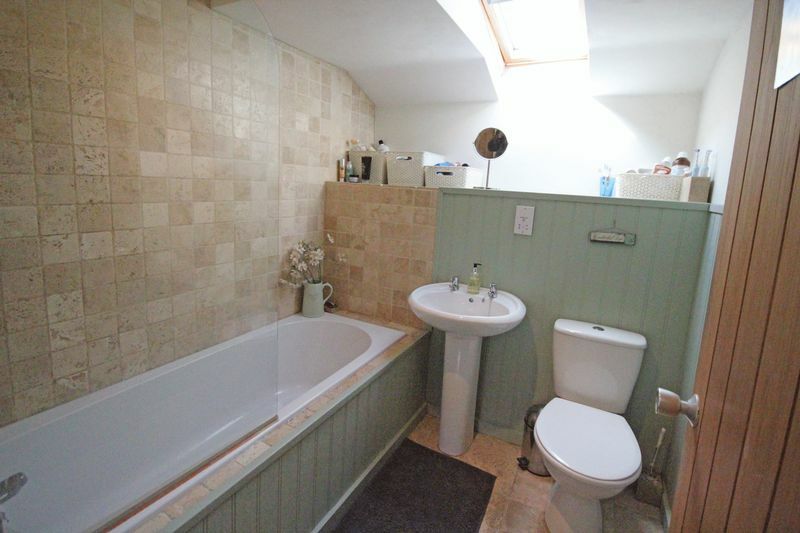 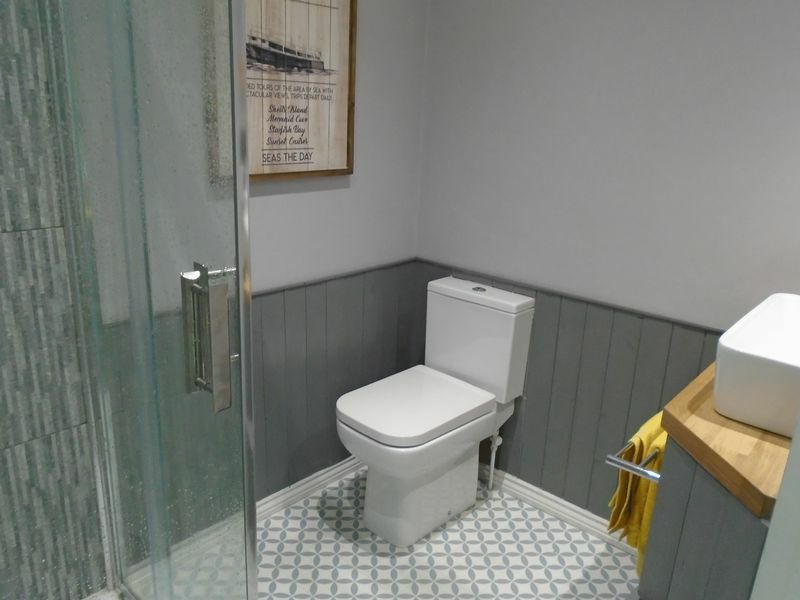 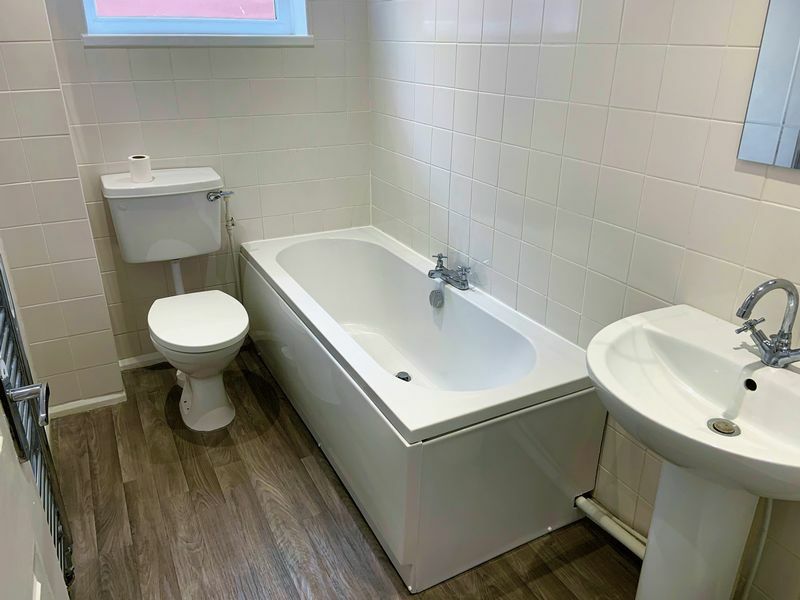 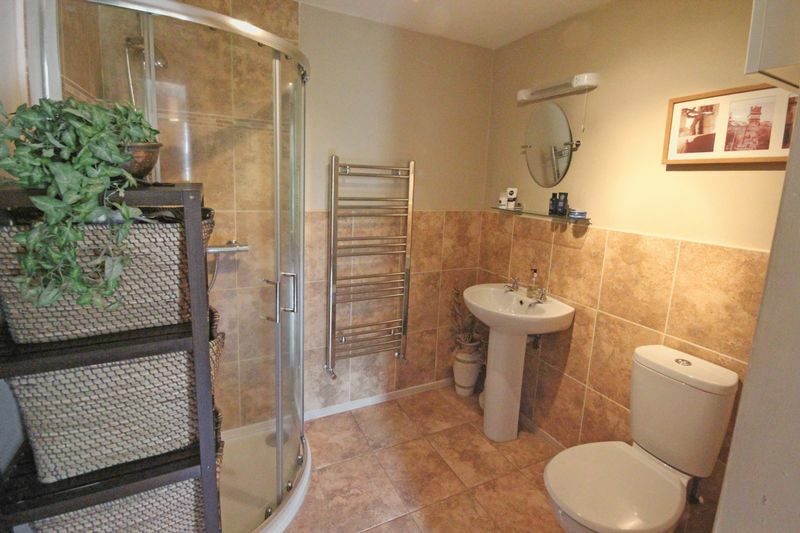 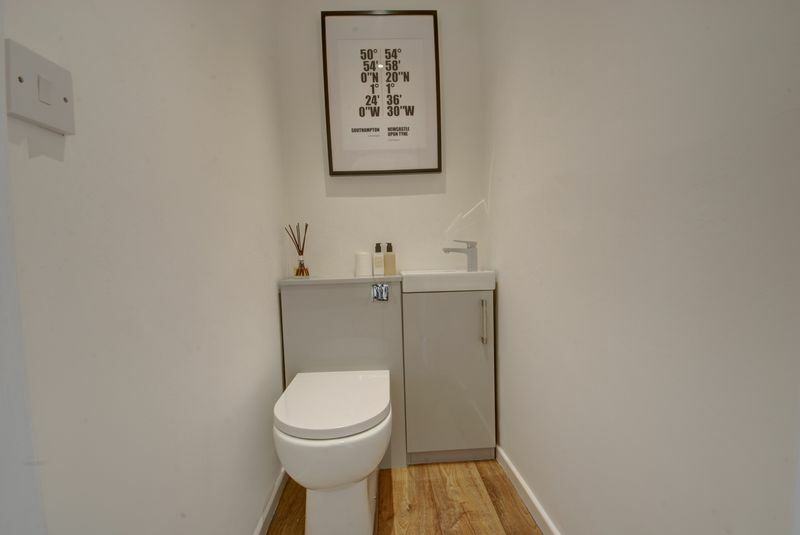 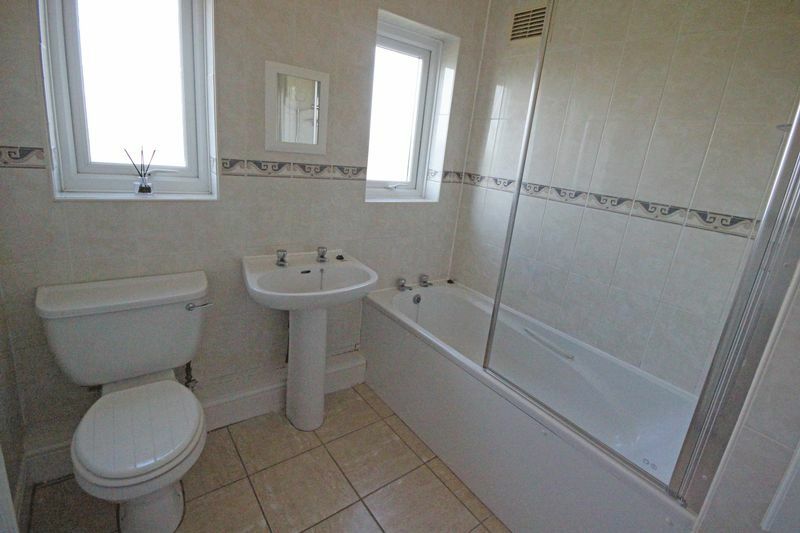 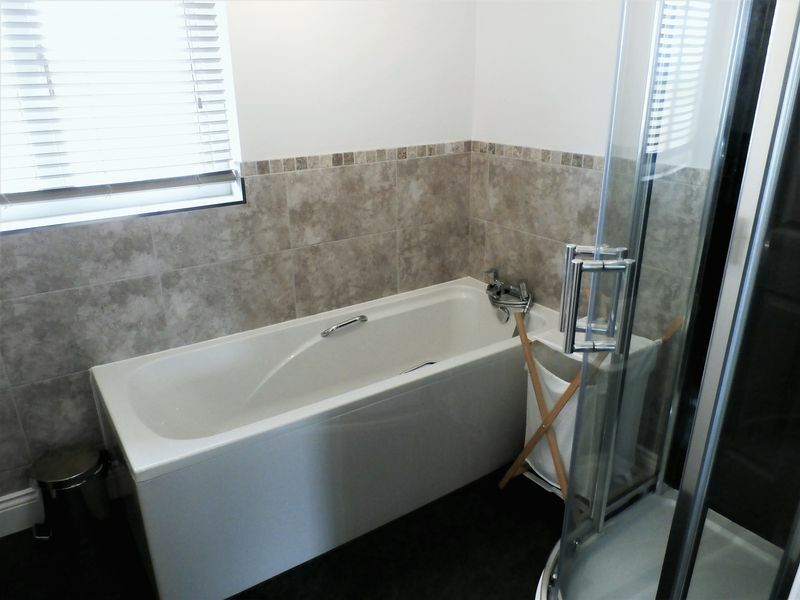 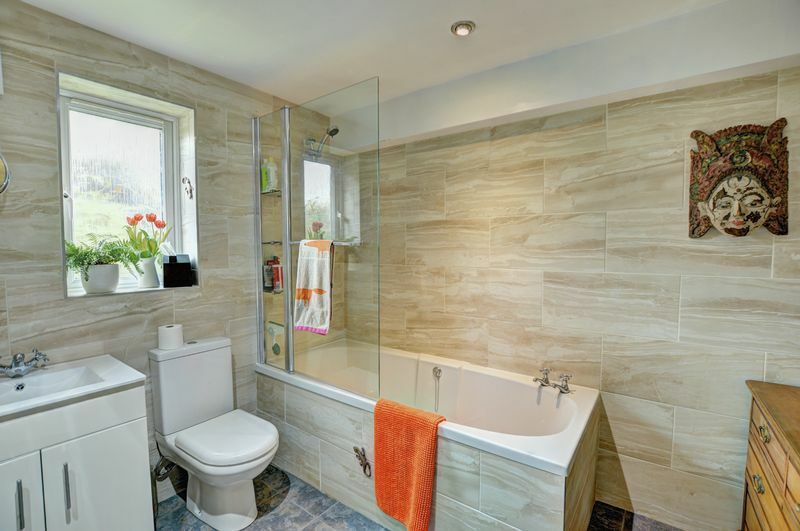 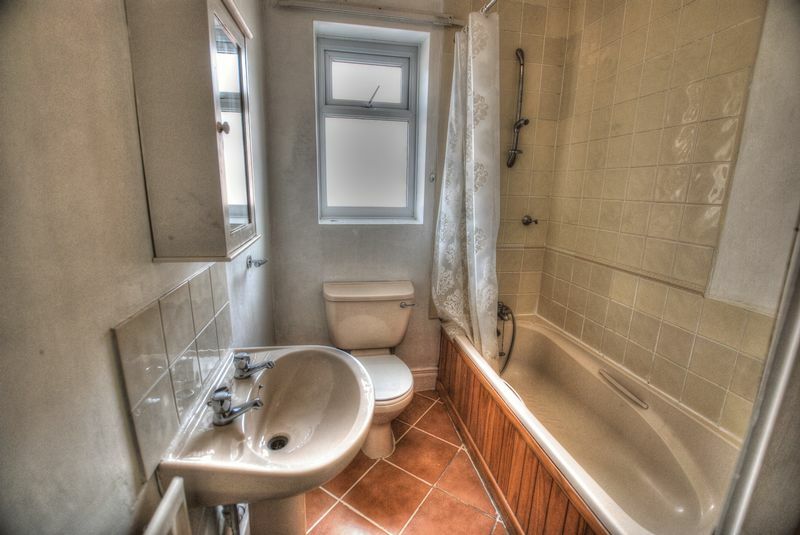 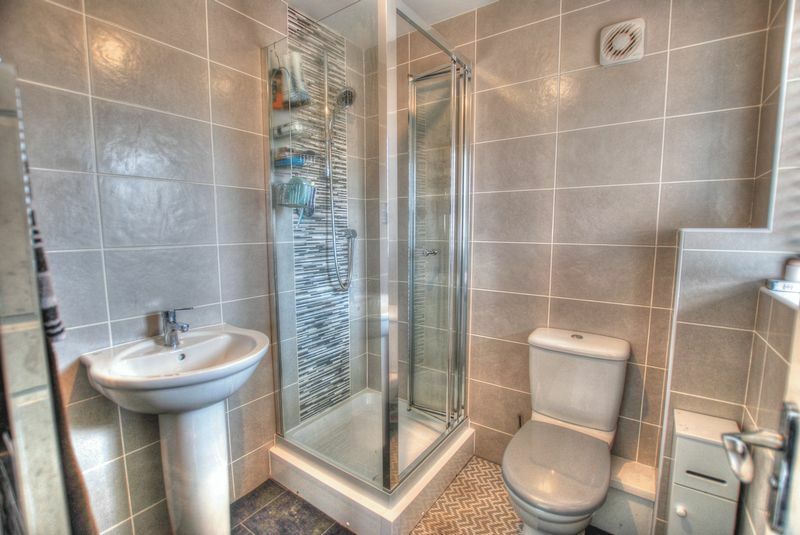 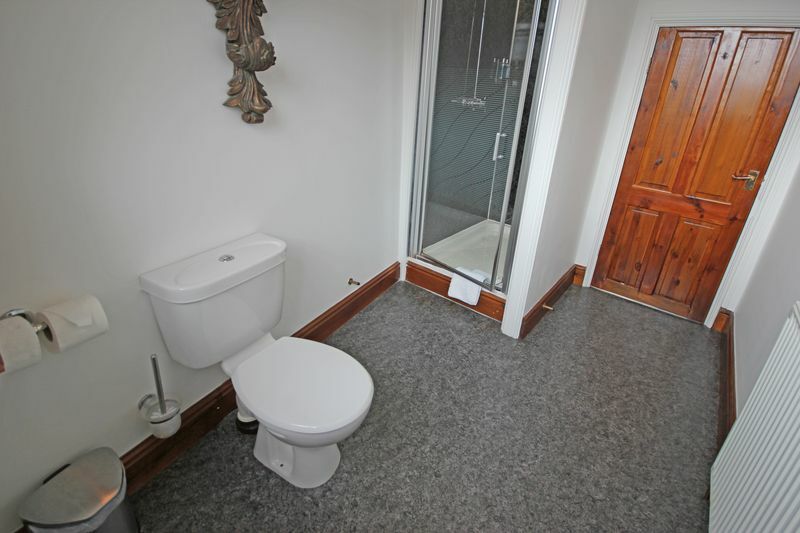 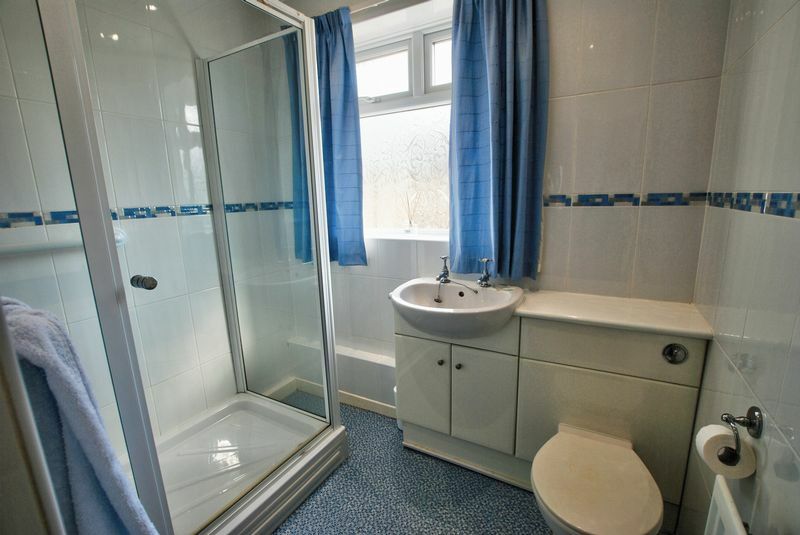 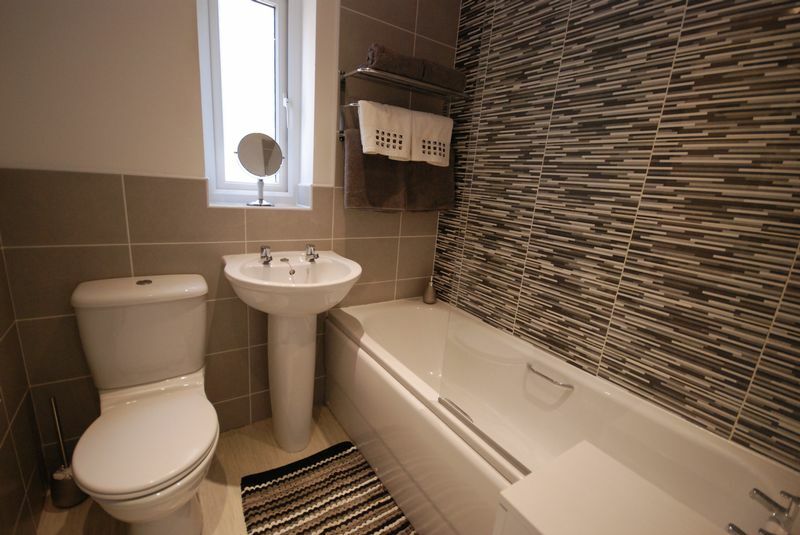 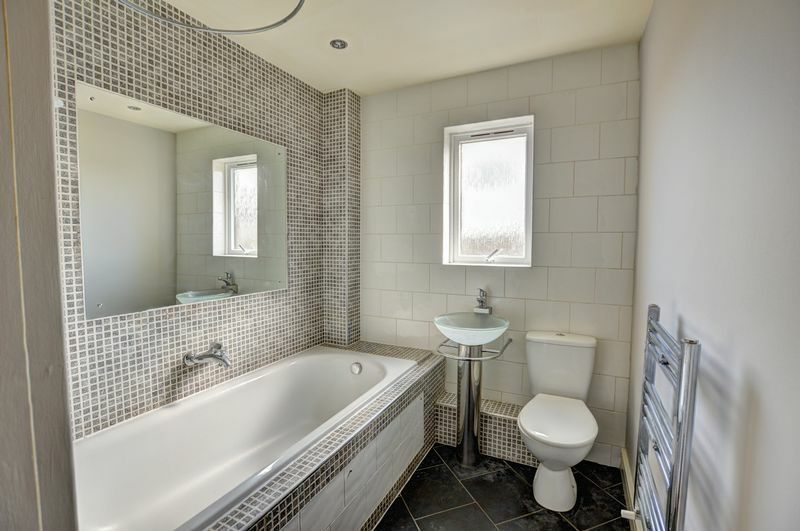 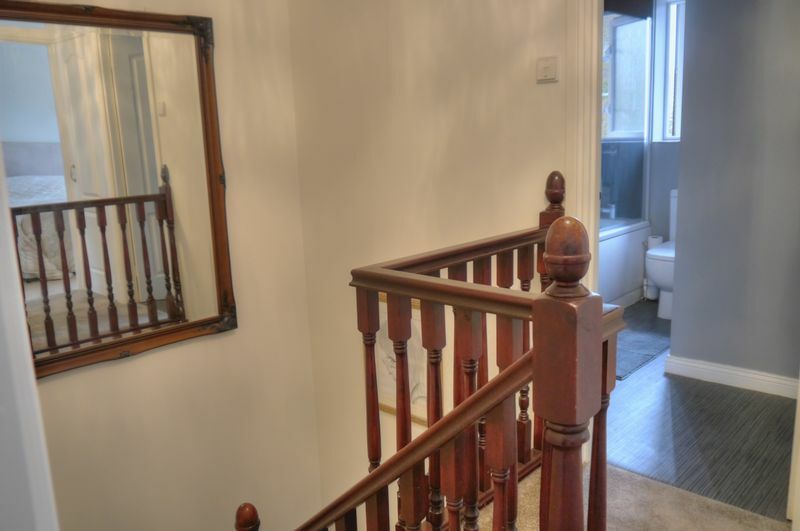 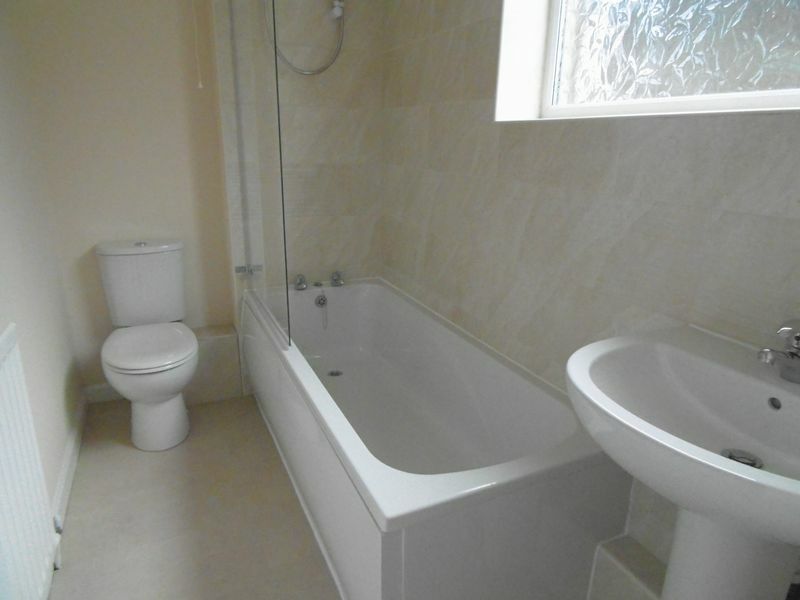 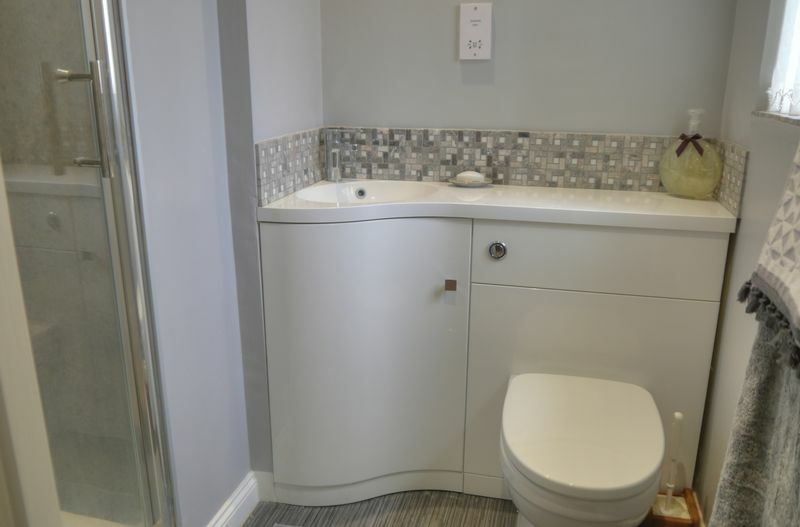 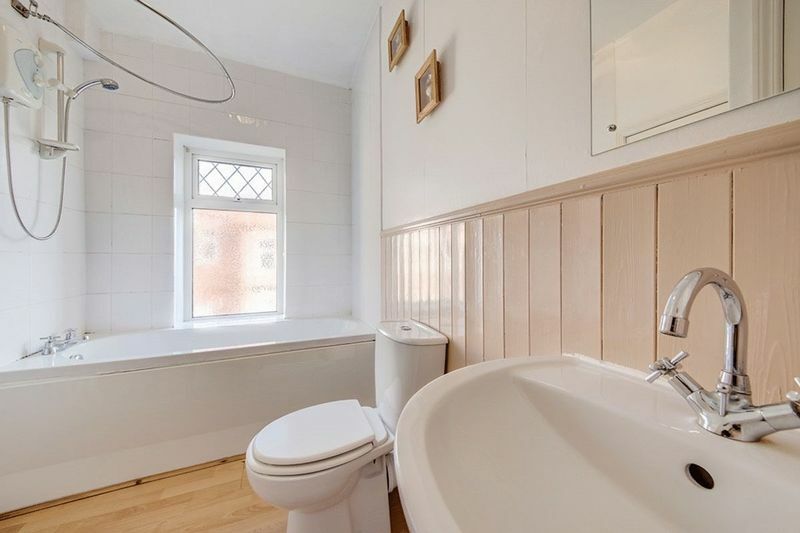 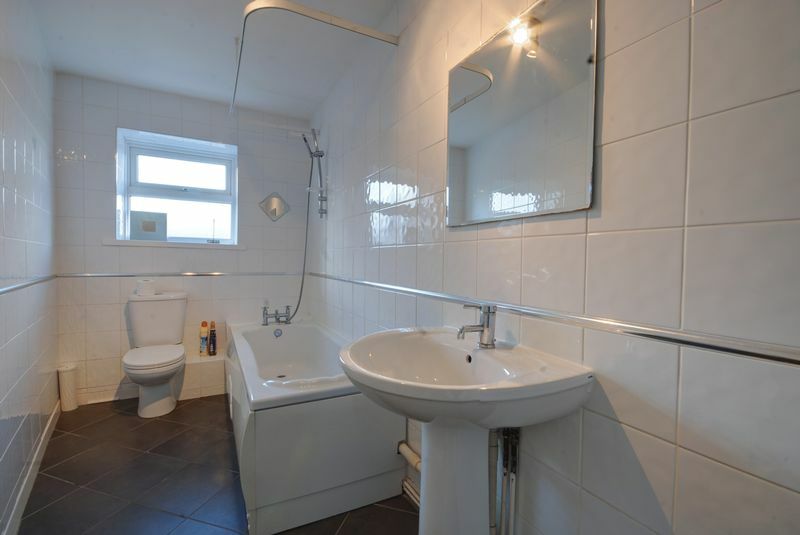 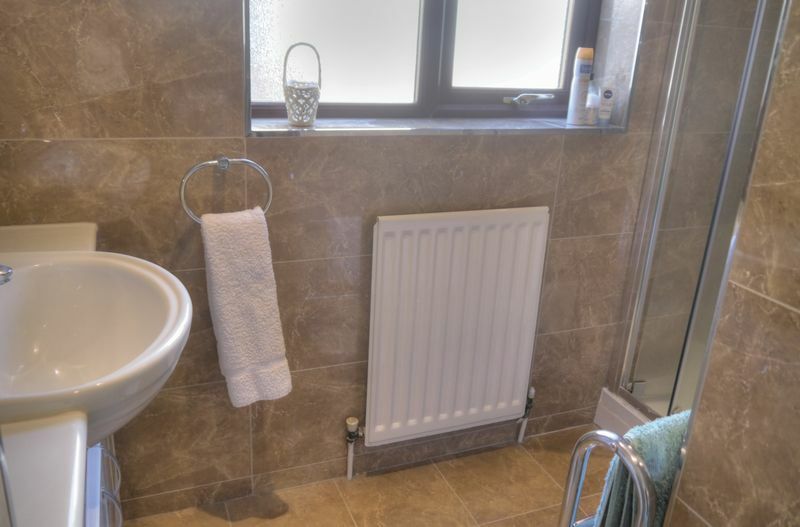 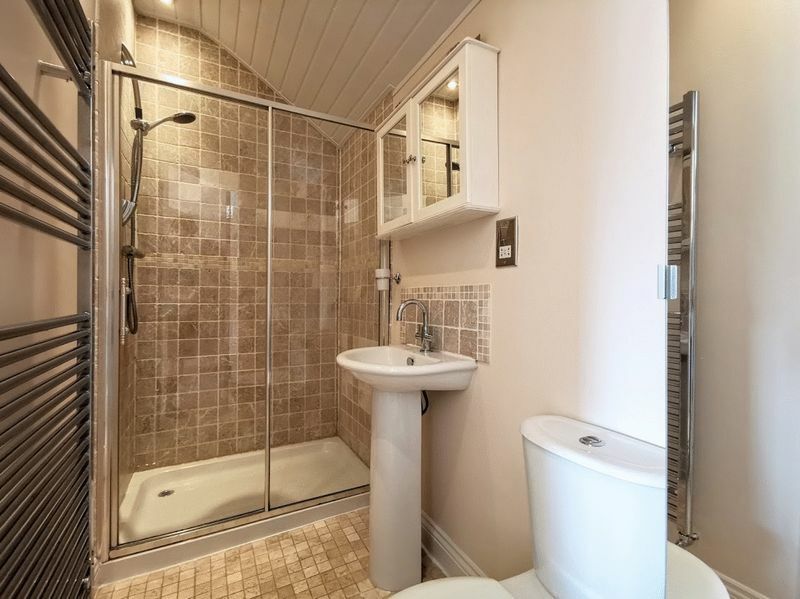 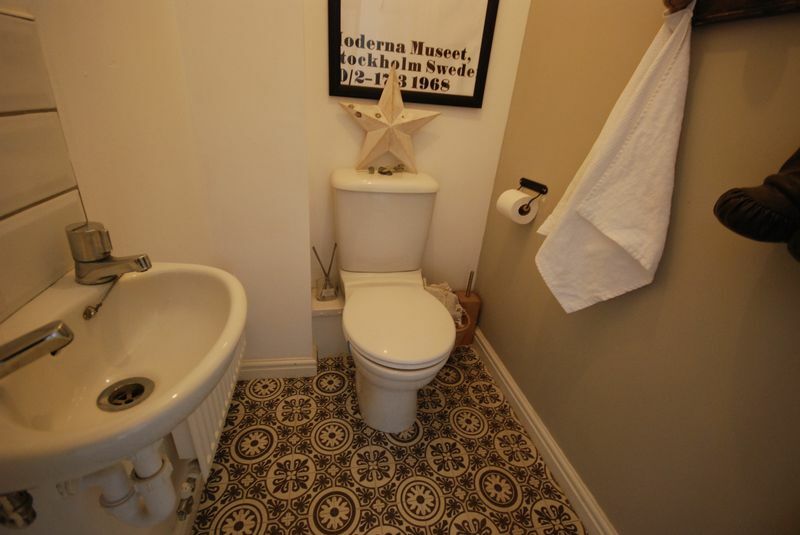 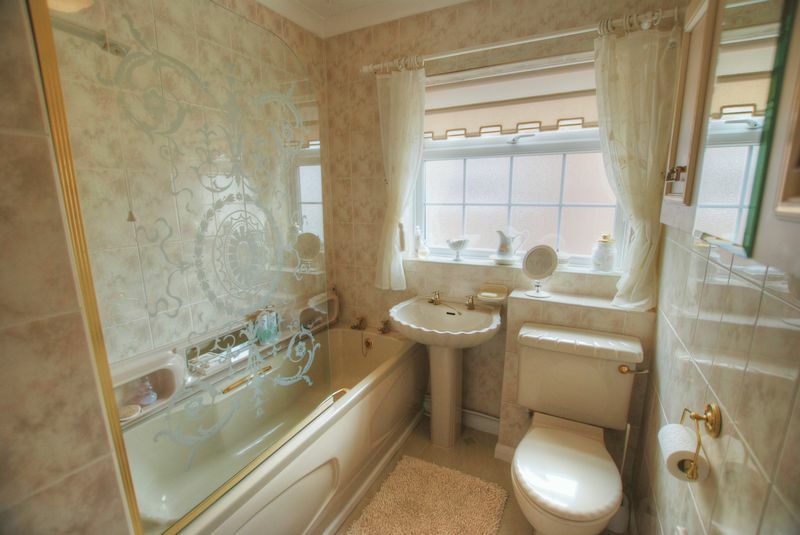 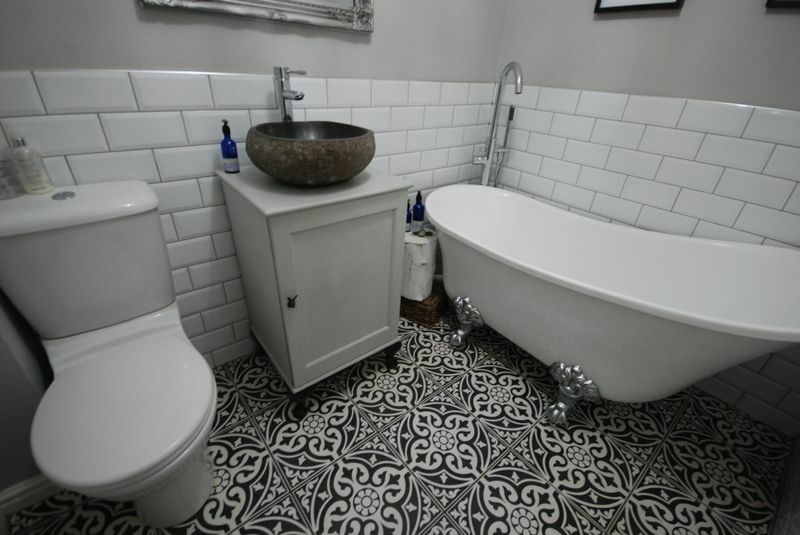 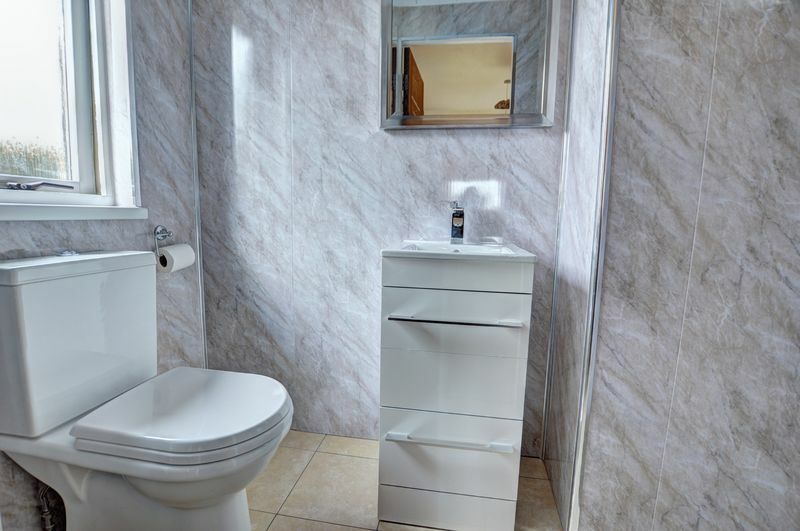 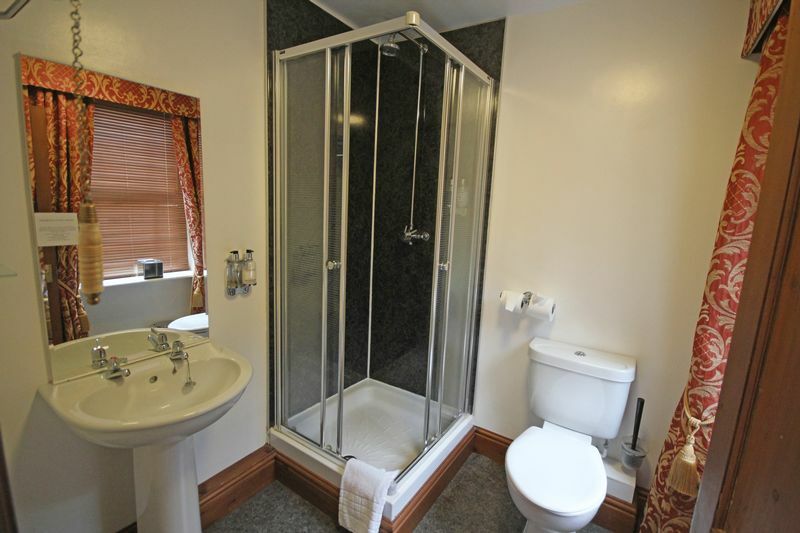 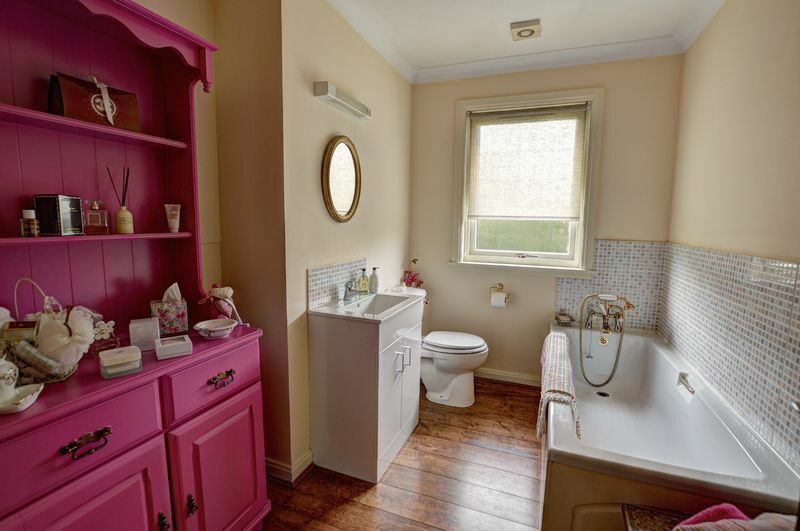 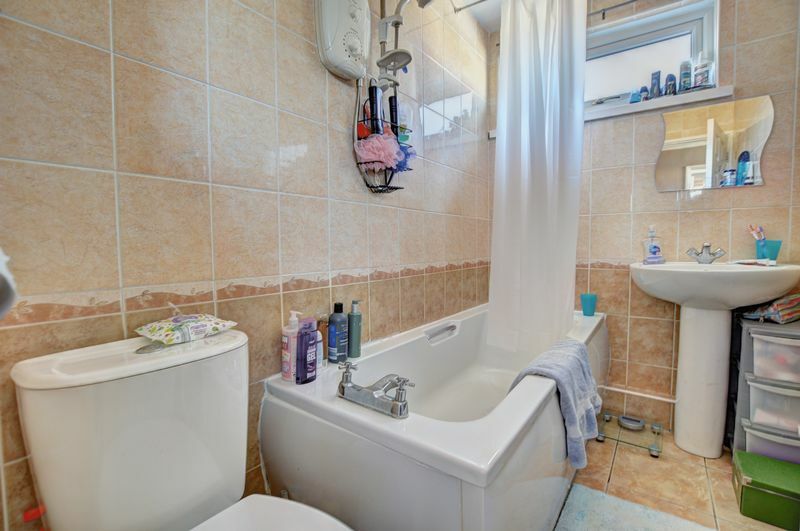 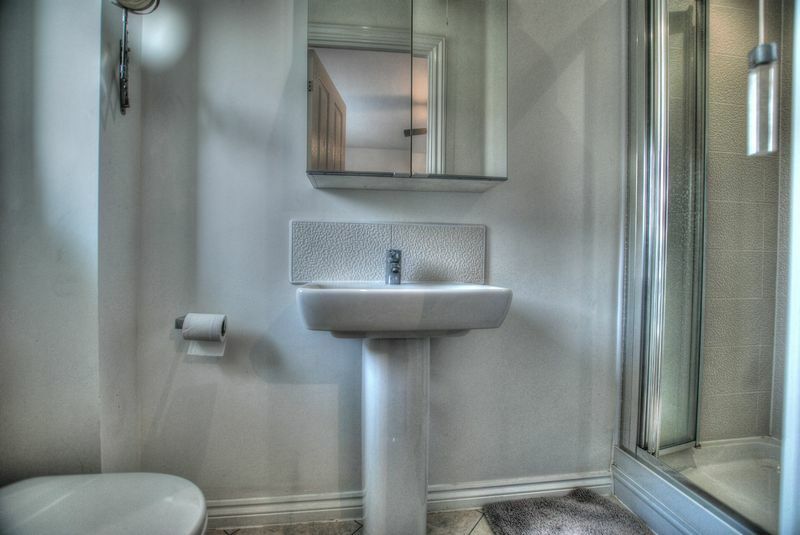 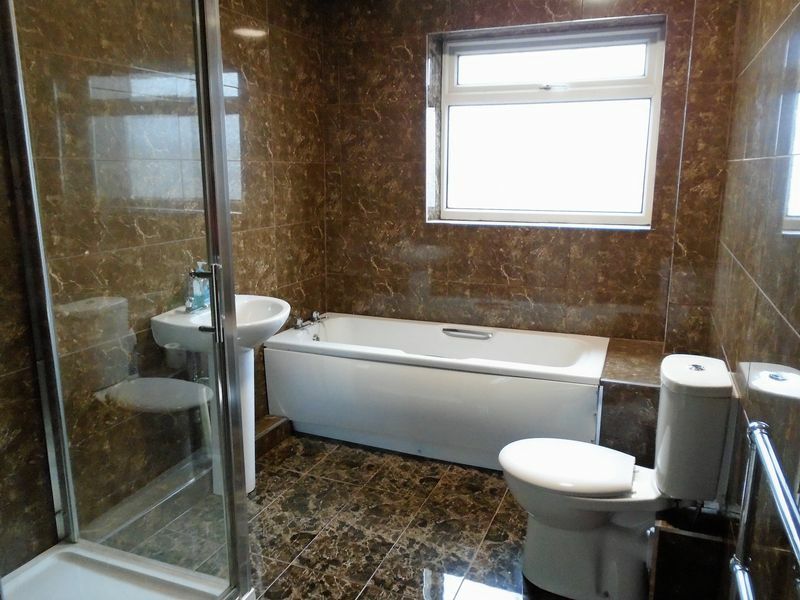 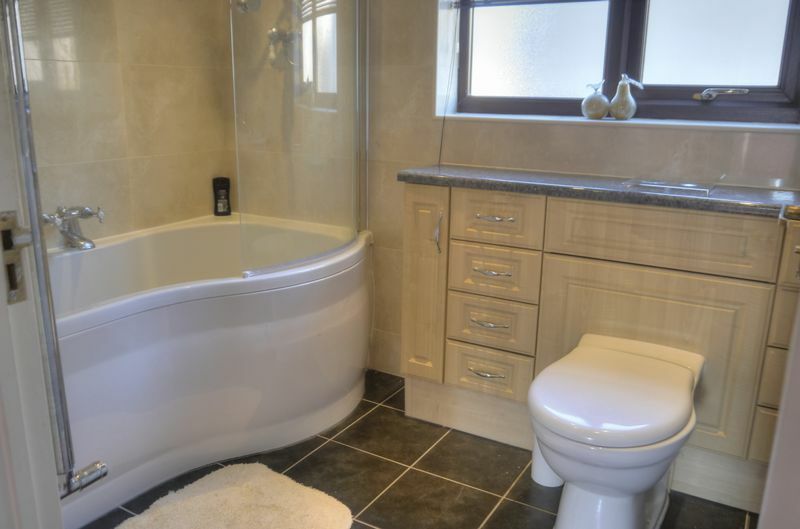 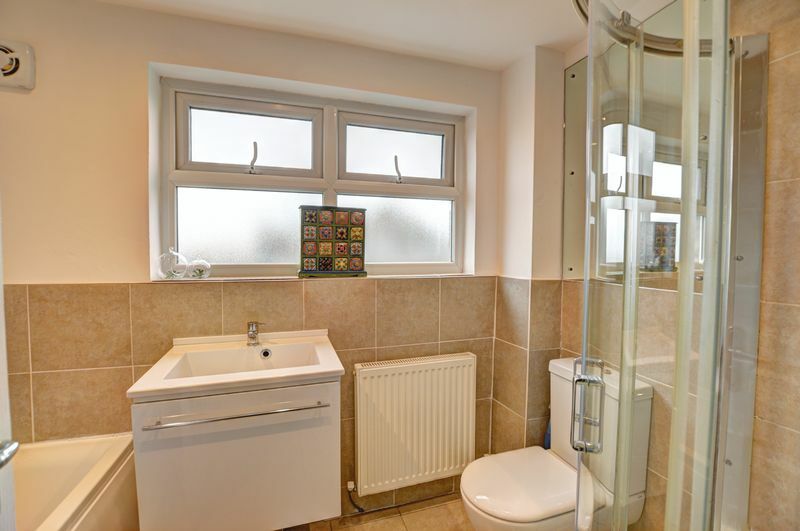 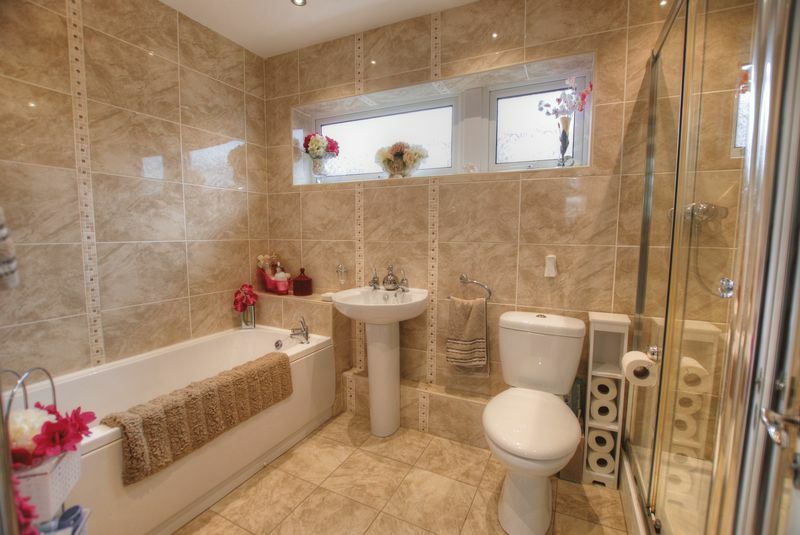 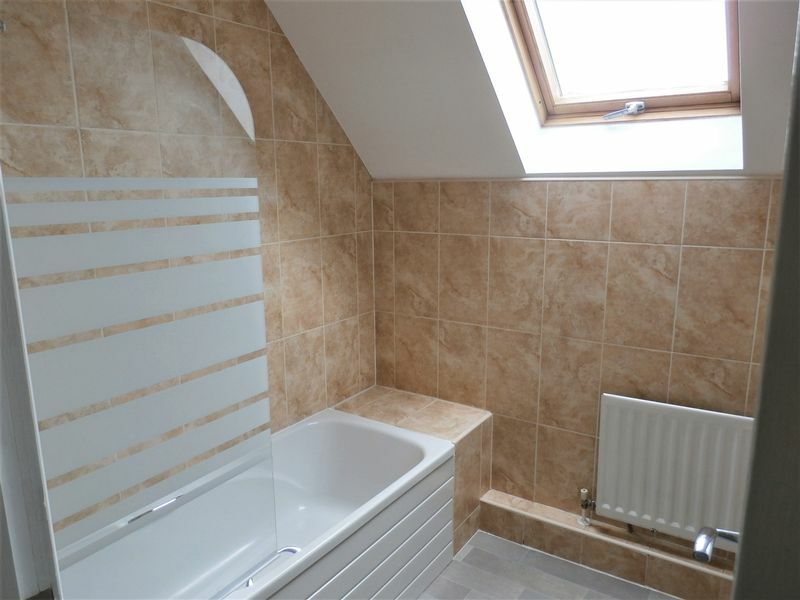 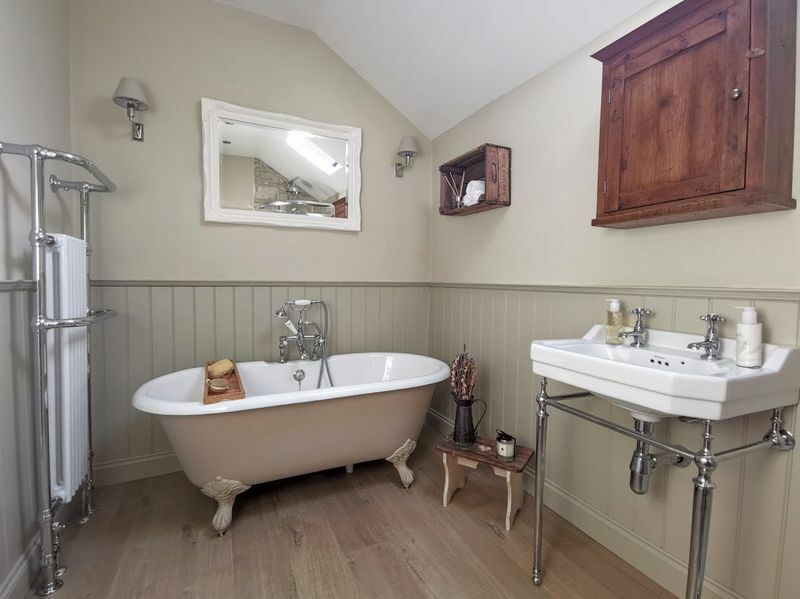 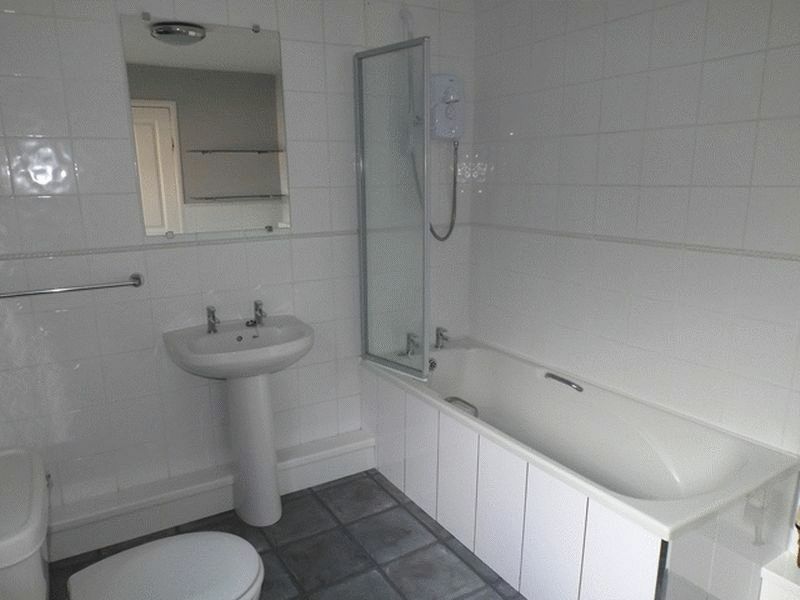 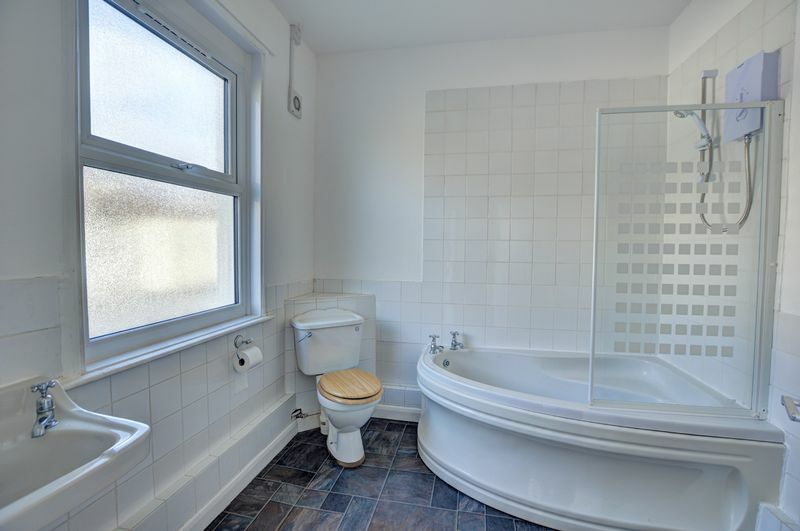 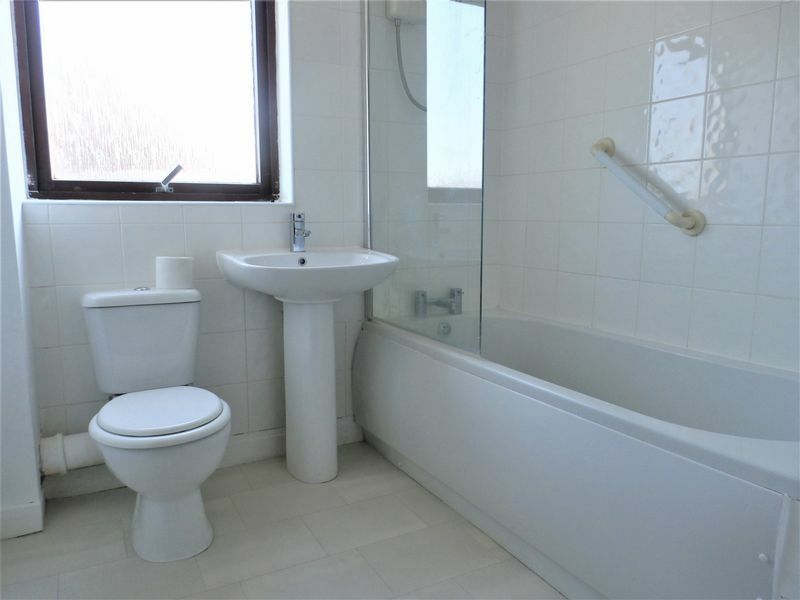 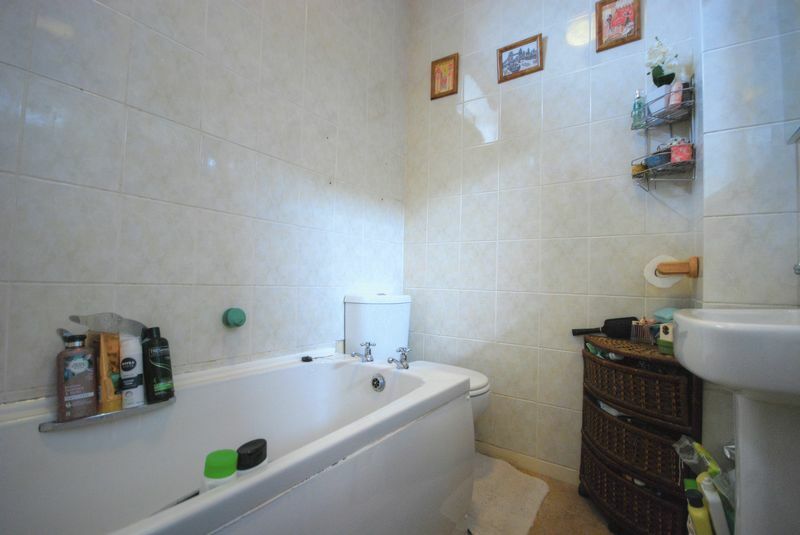 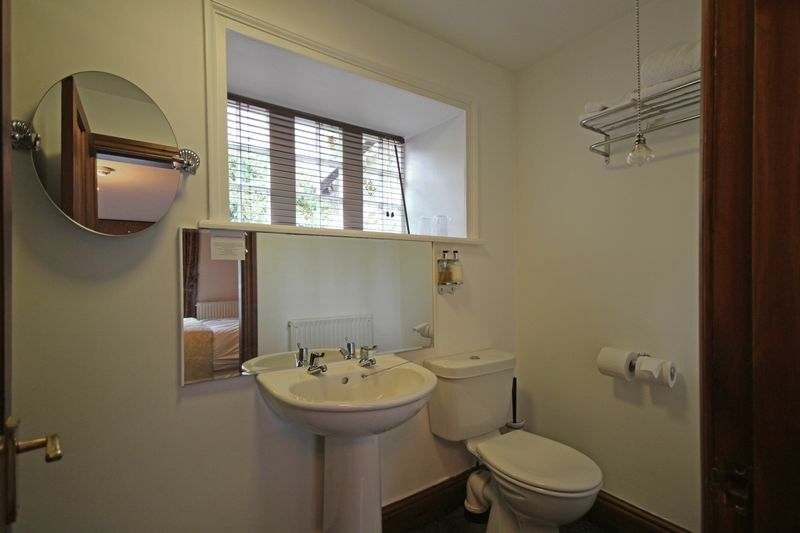 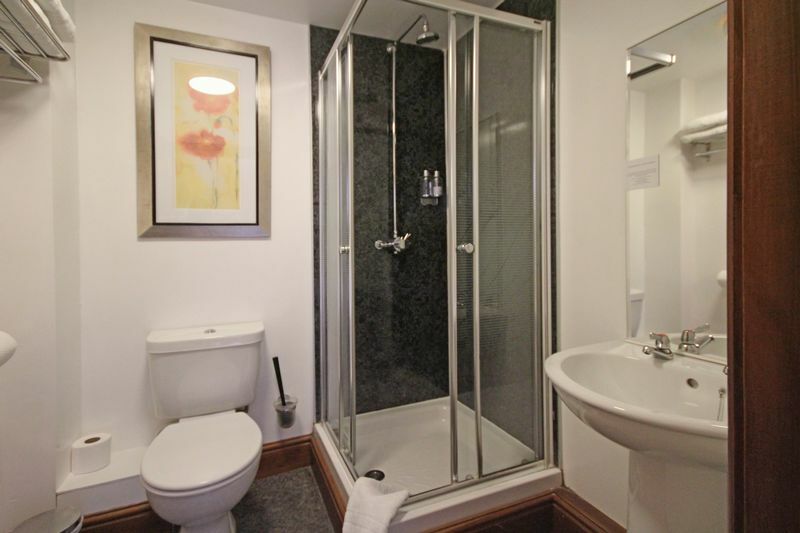 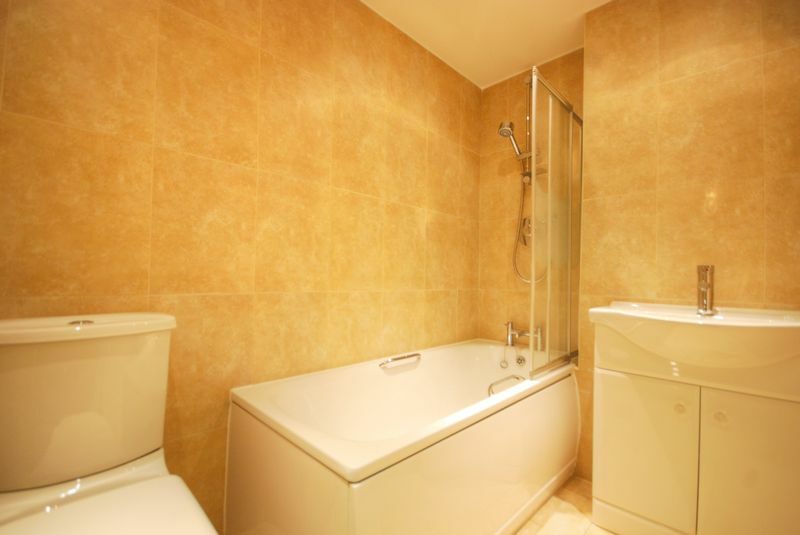 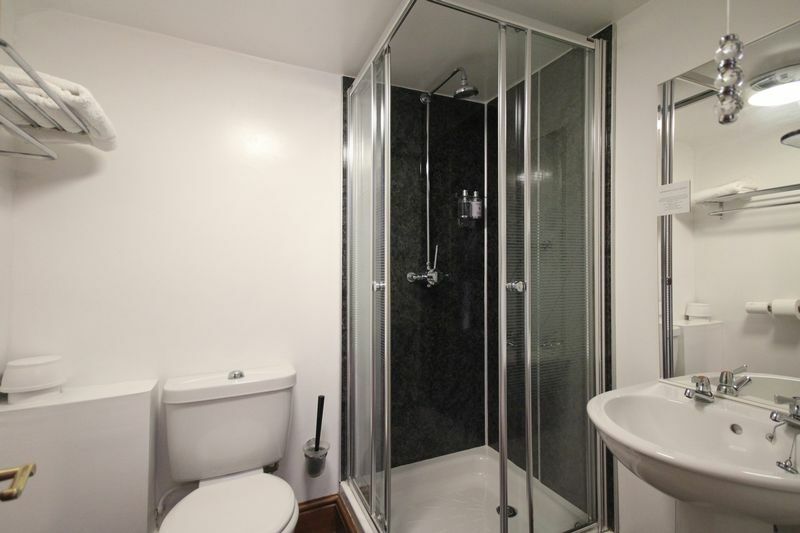 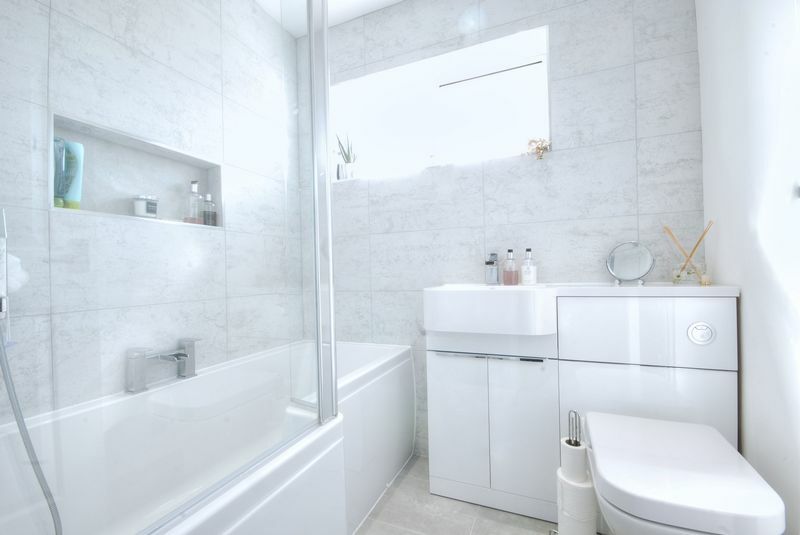 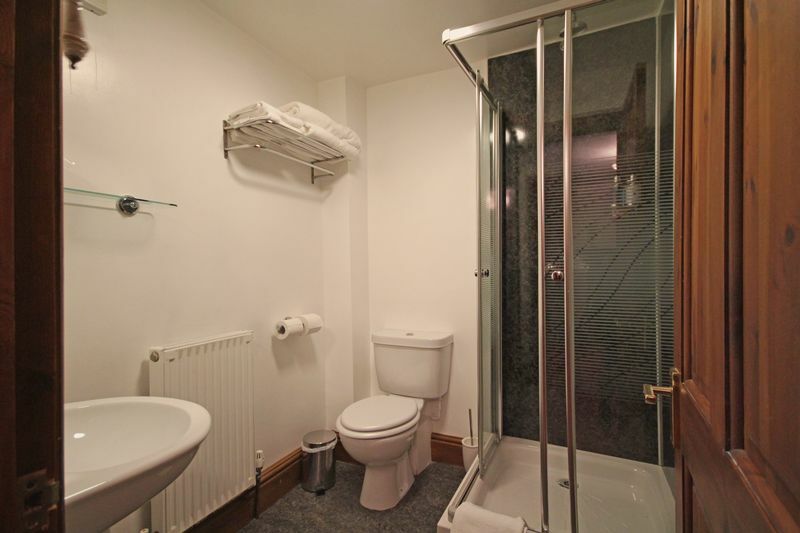 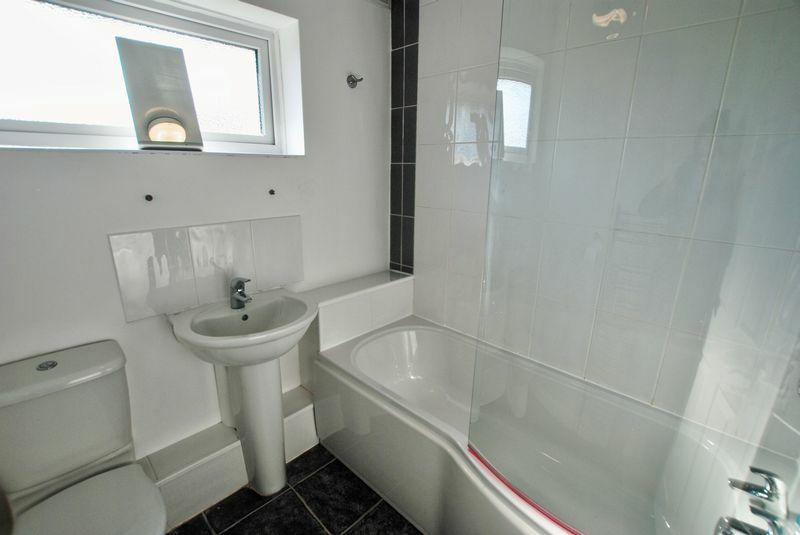 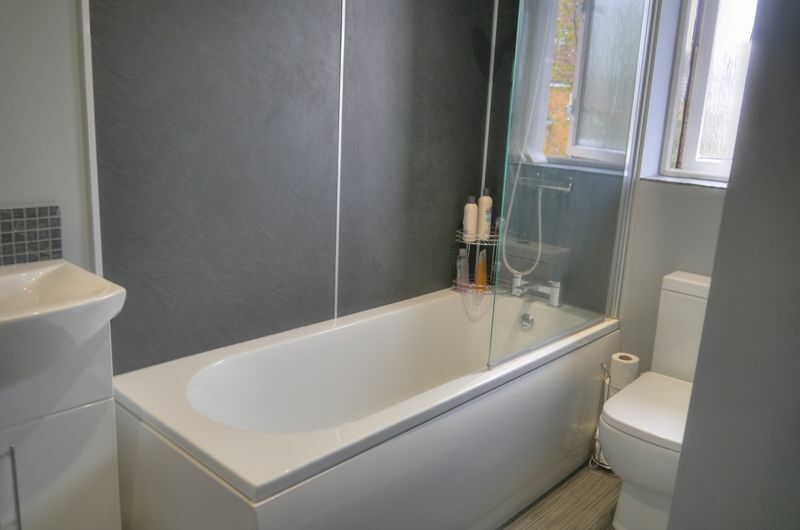 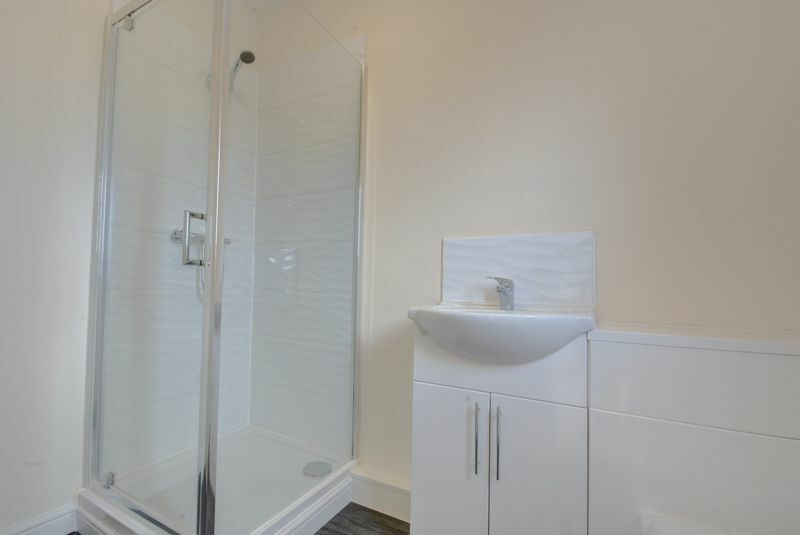 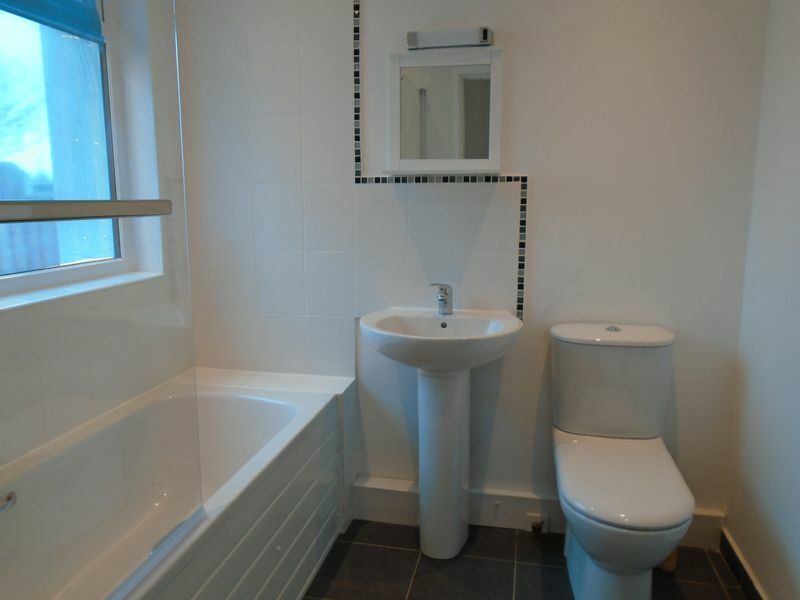 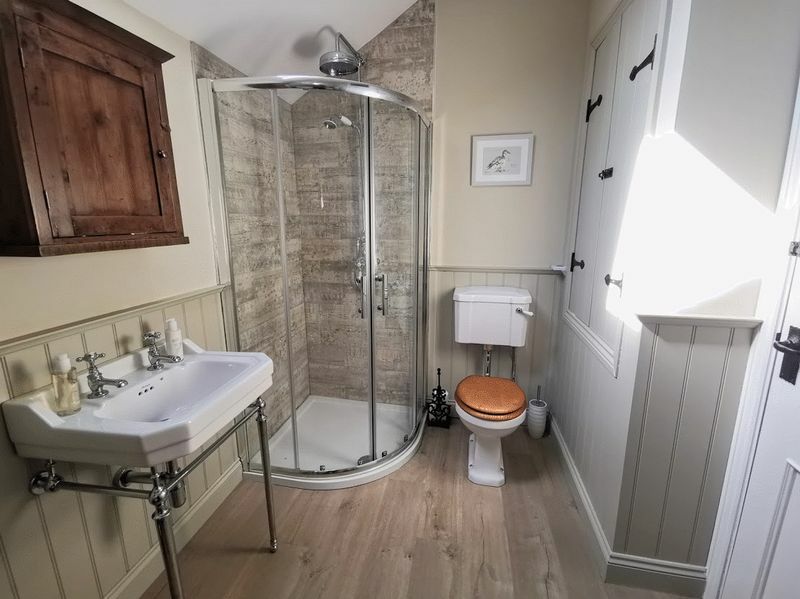 Comprising panelled bath with shower over; pedestal wash hand basin; low level WC; radiator. 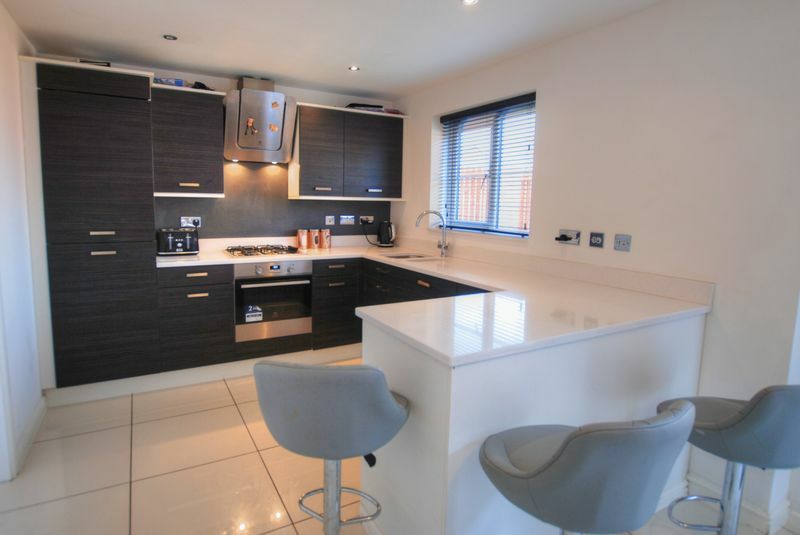 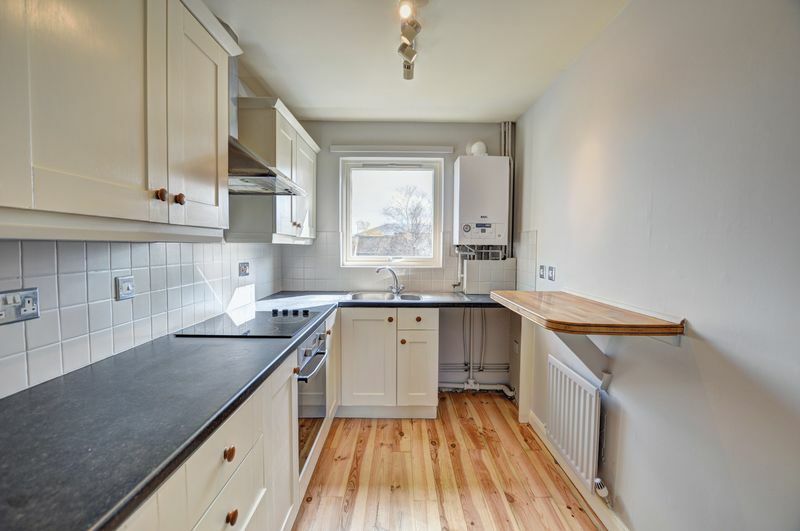 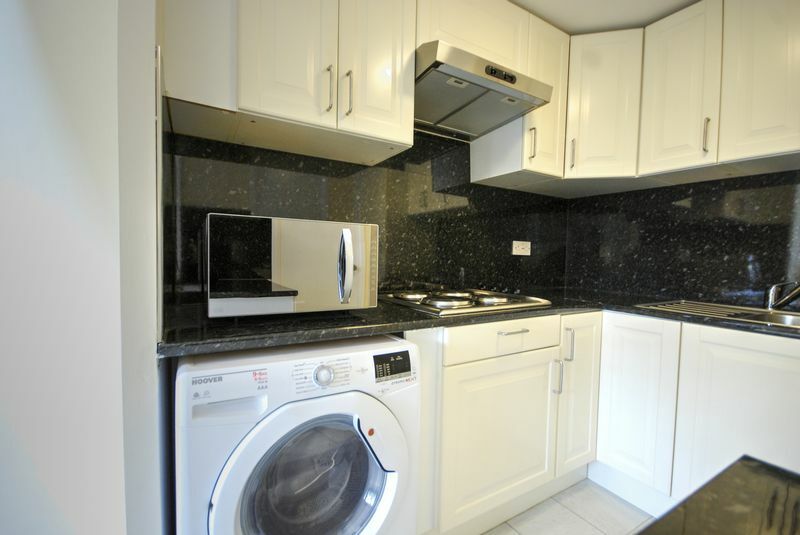 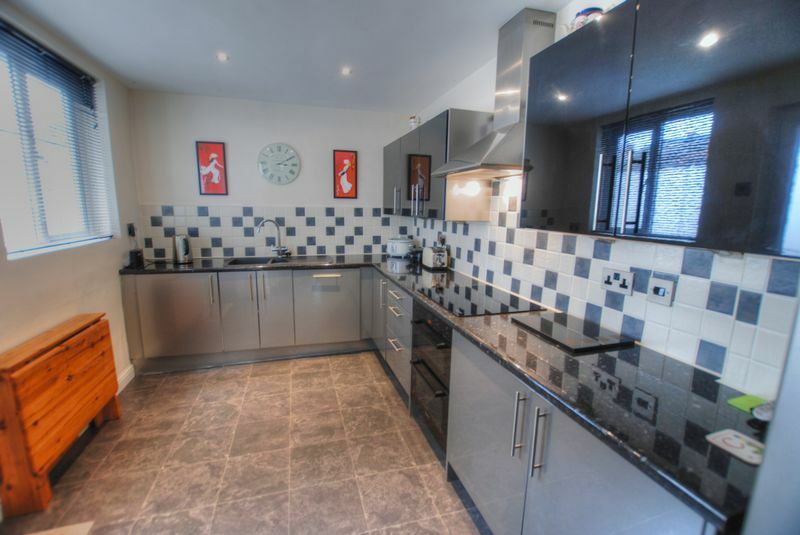 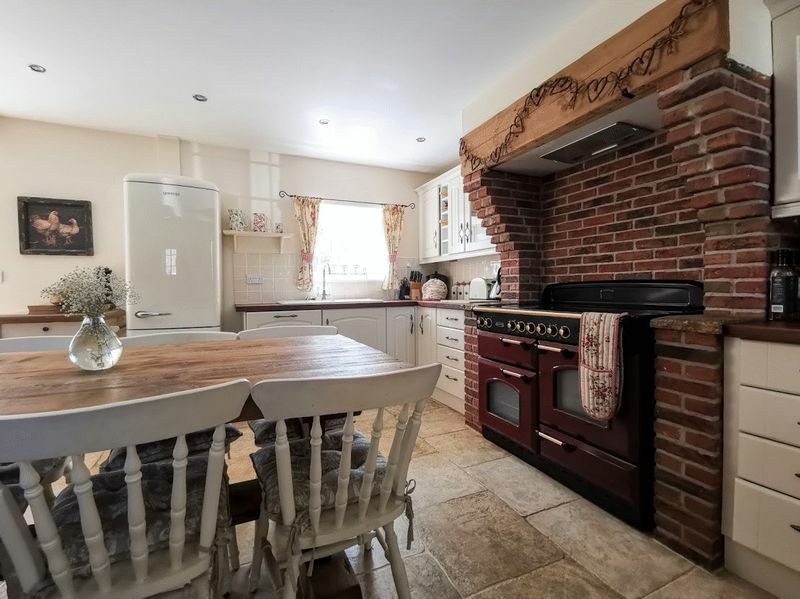 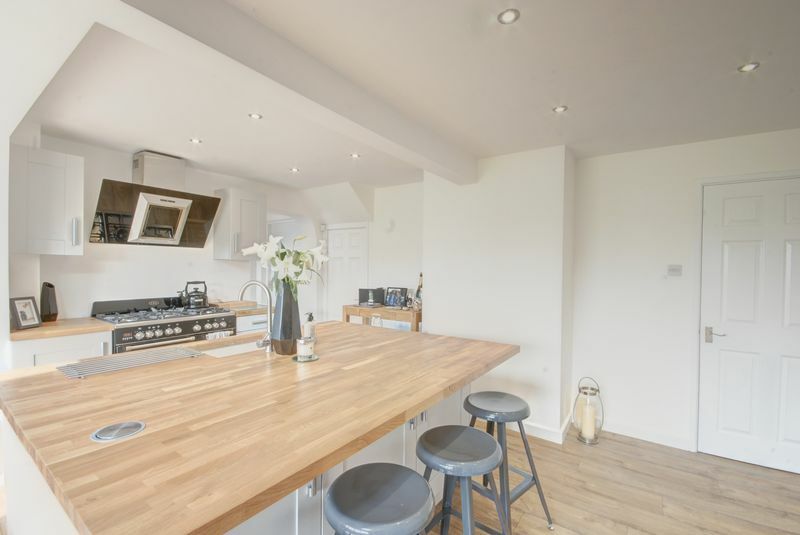 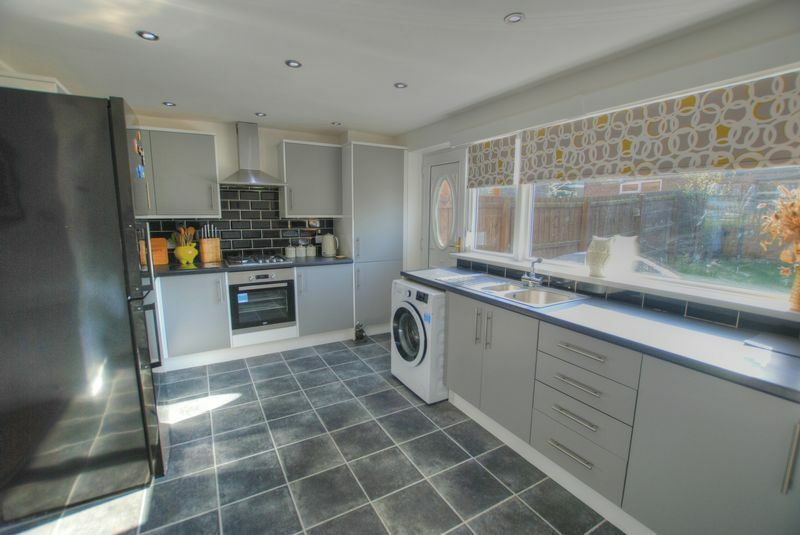 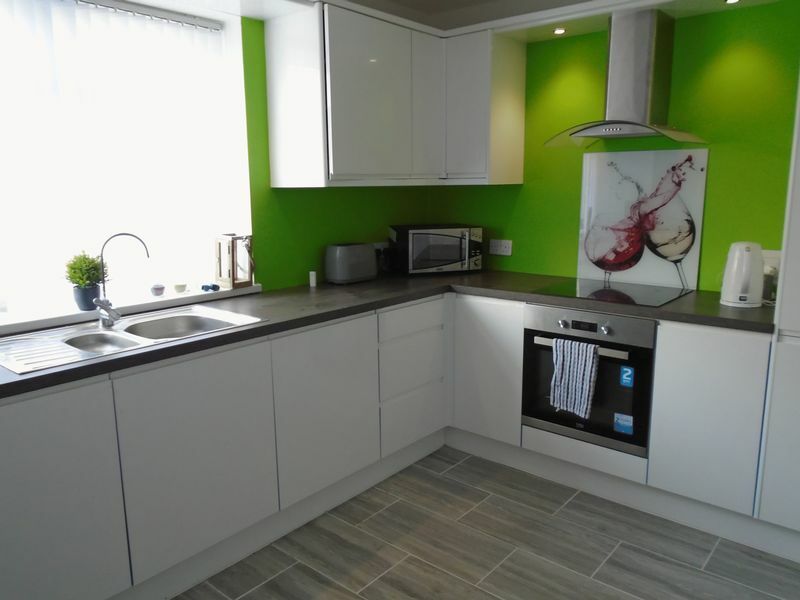 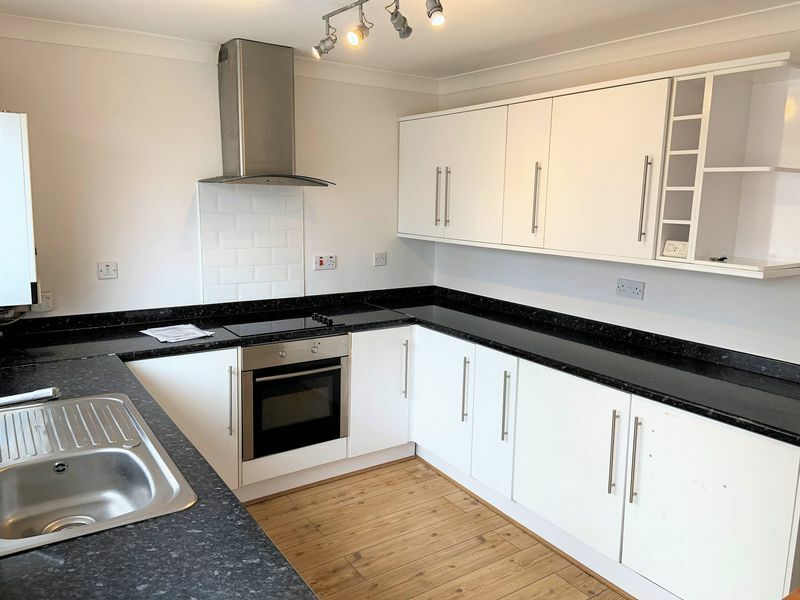 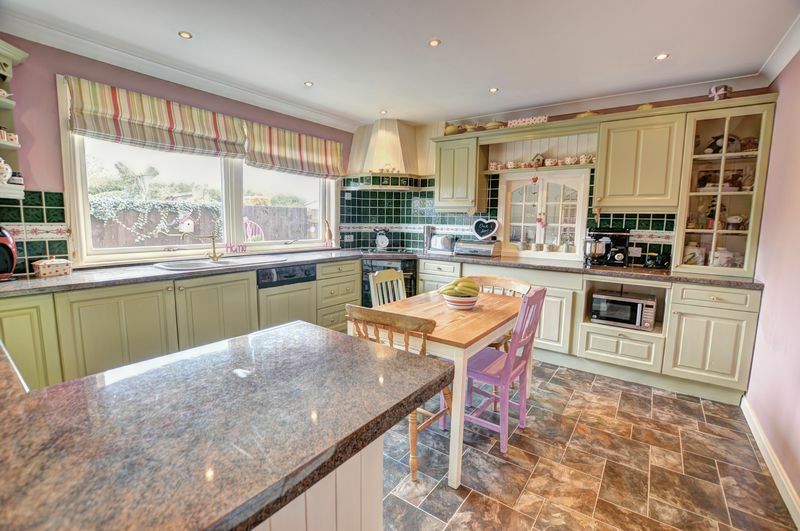 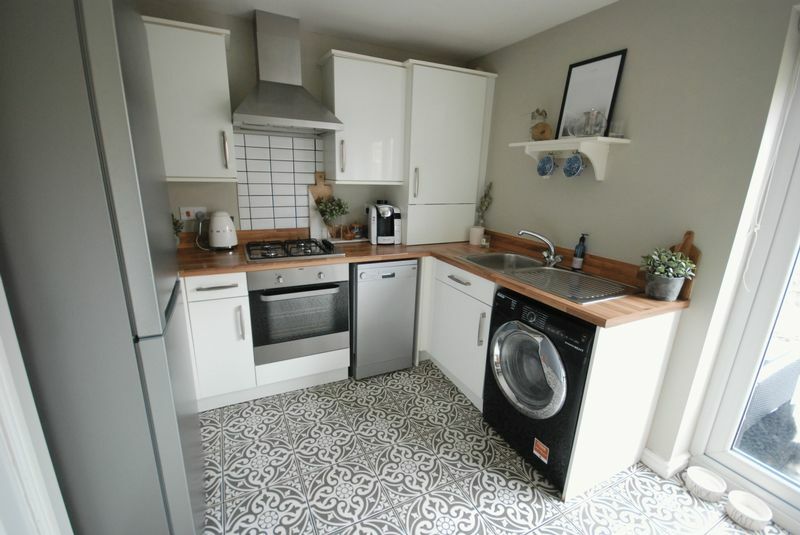 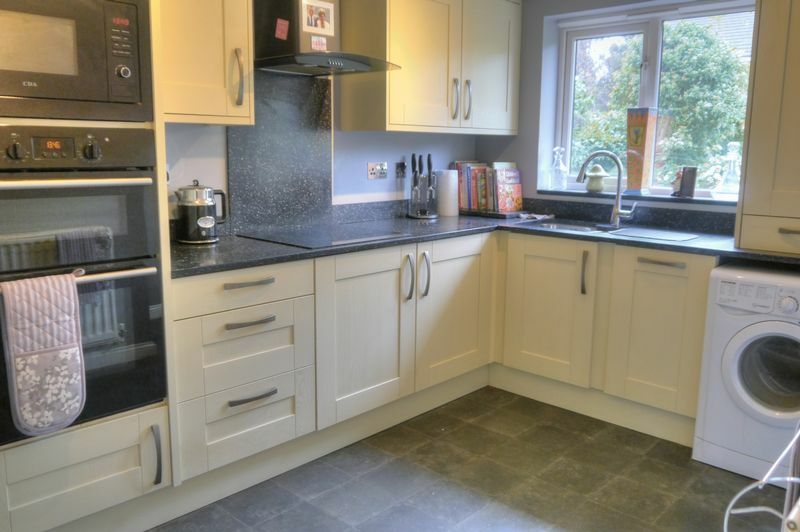 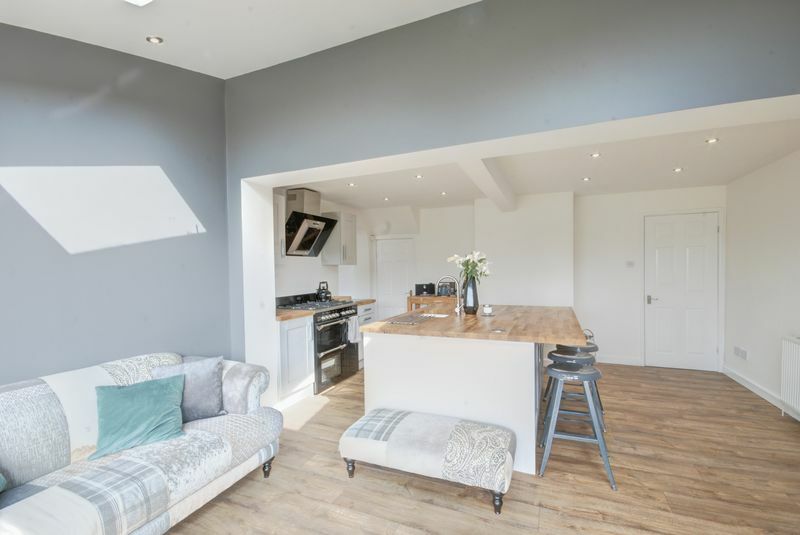 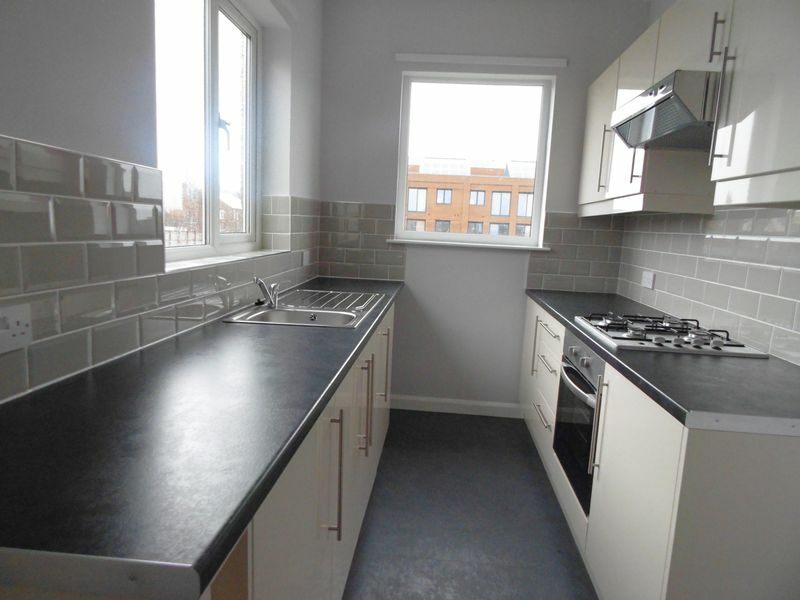 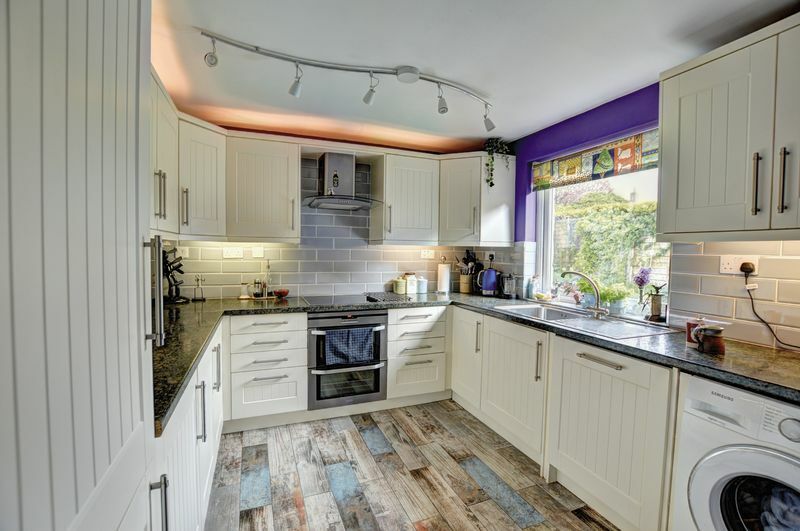 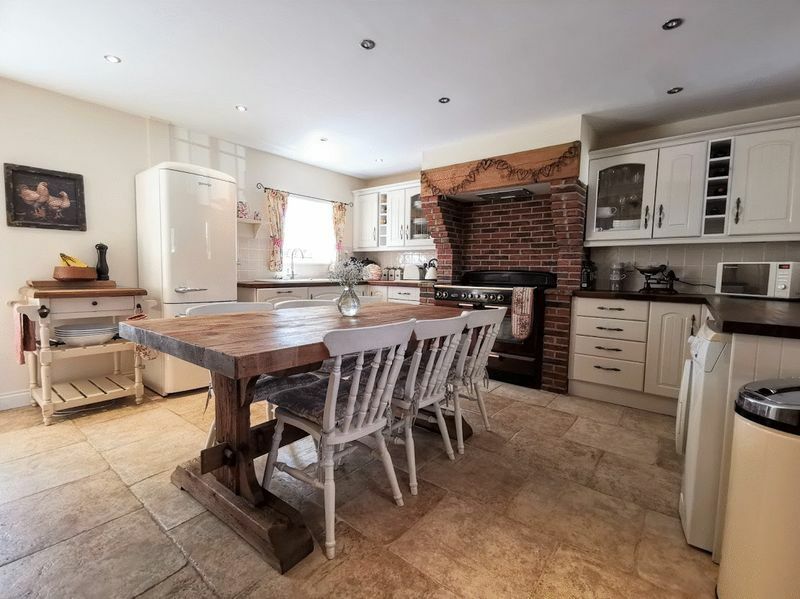 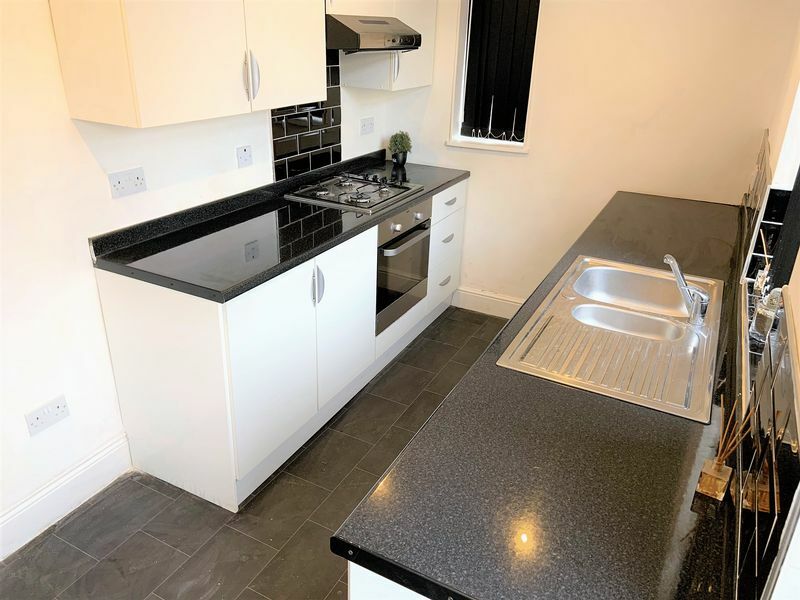 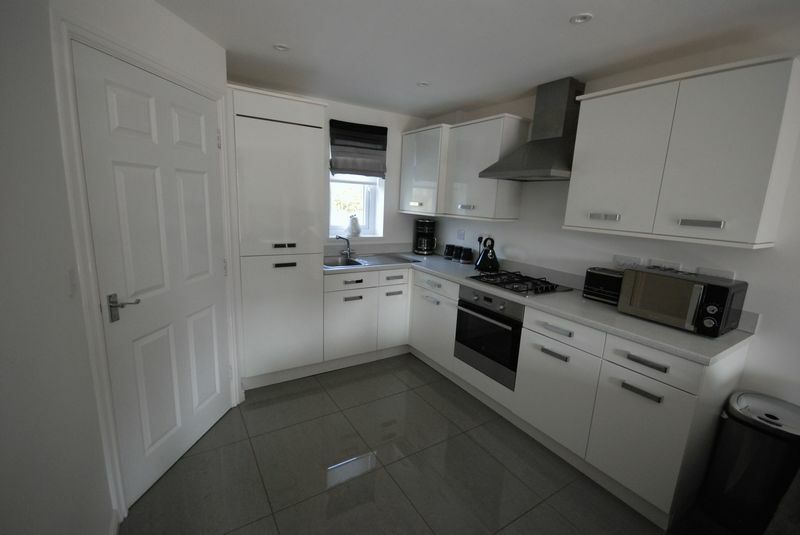 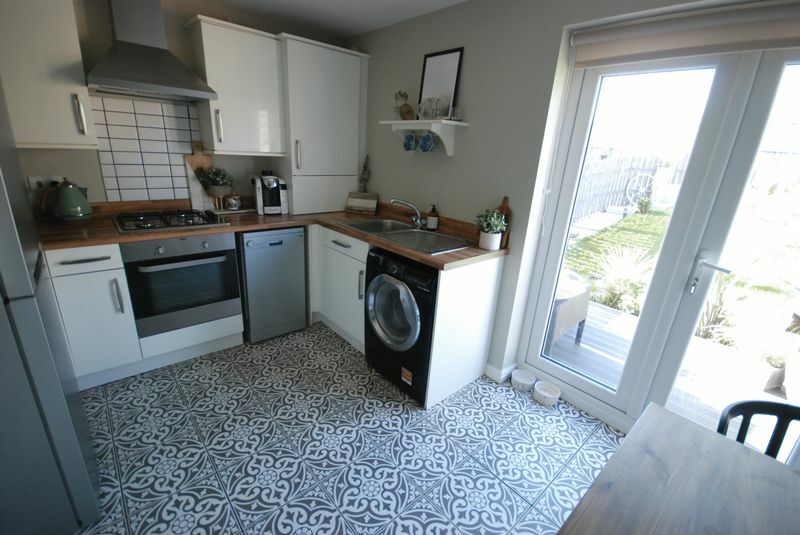 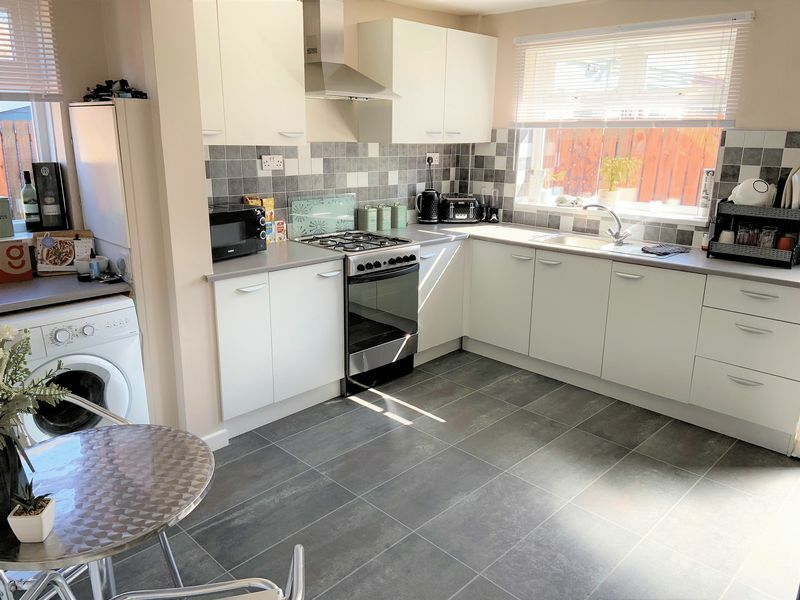 Fitted with a good range of floor and wall cabinets; contrasting work surfaces; splash back ceramic tiling; integrated electric hob with extractor fan above; electric oven; one and half bowl stainless steel sink unit and drainer with mixer tap. 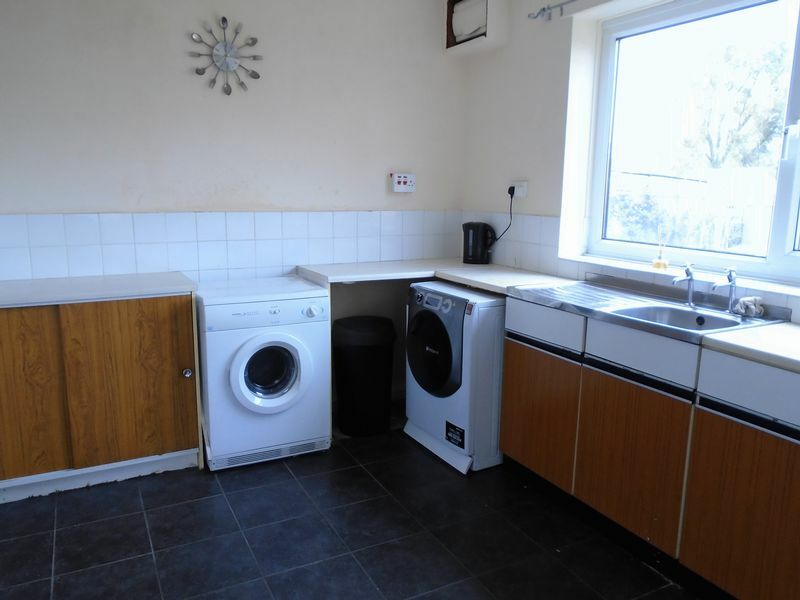 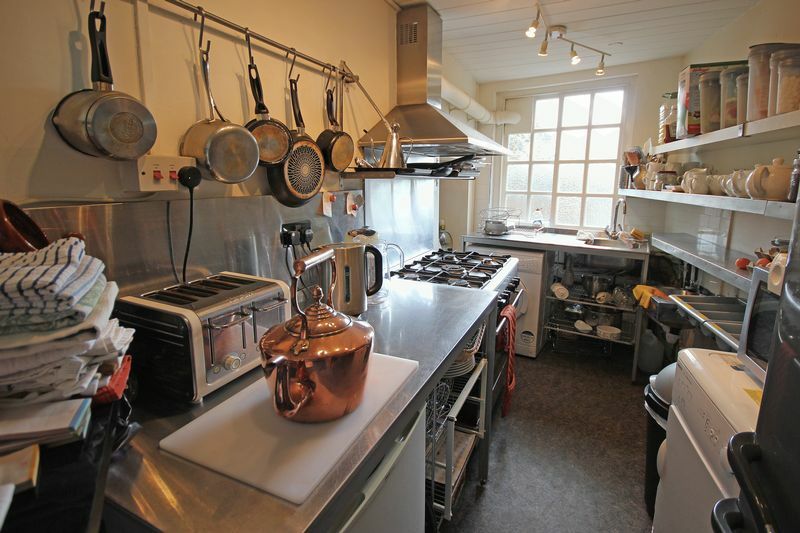 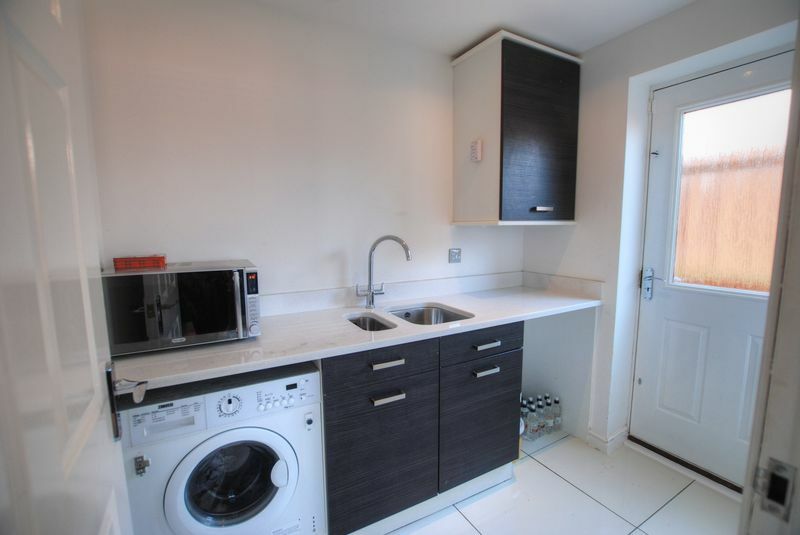 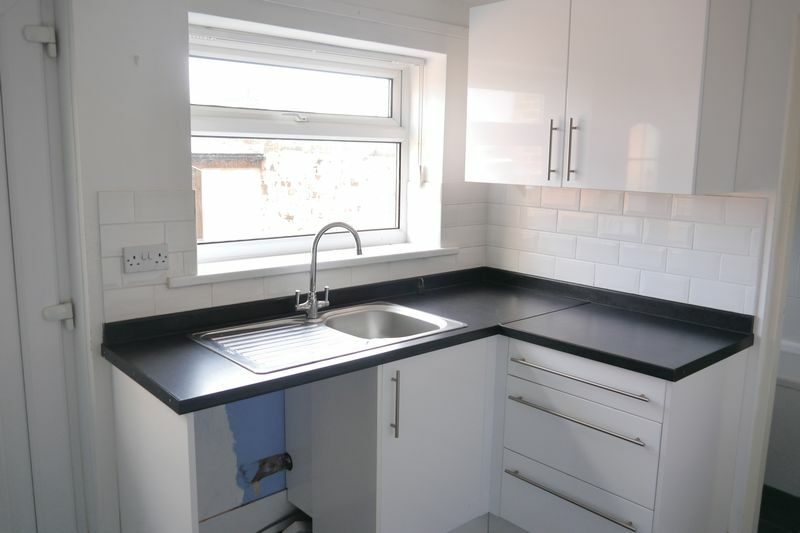 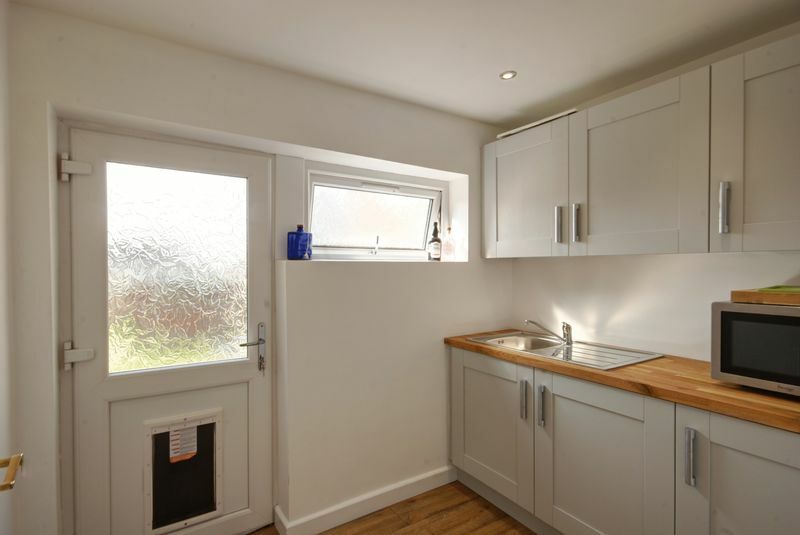 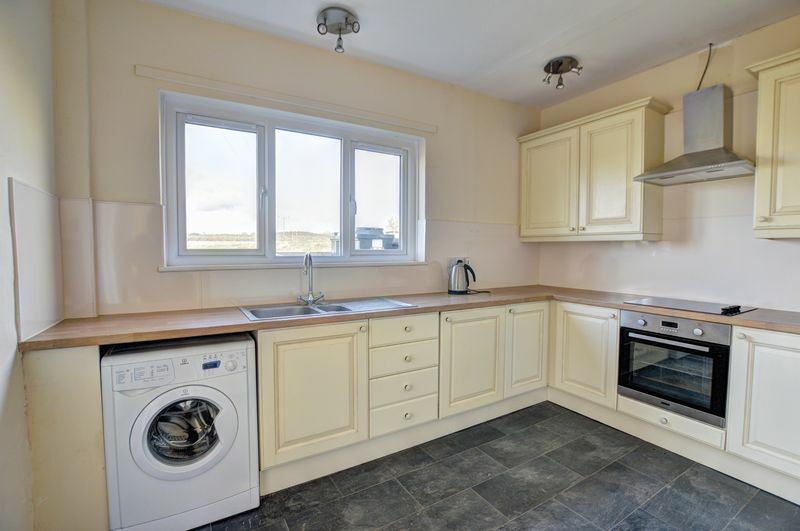 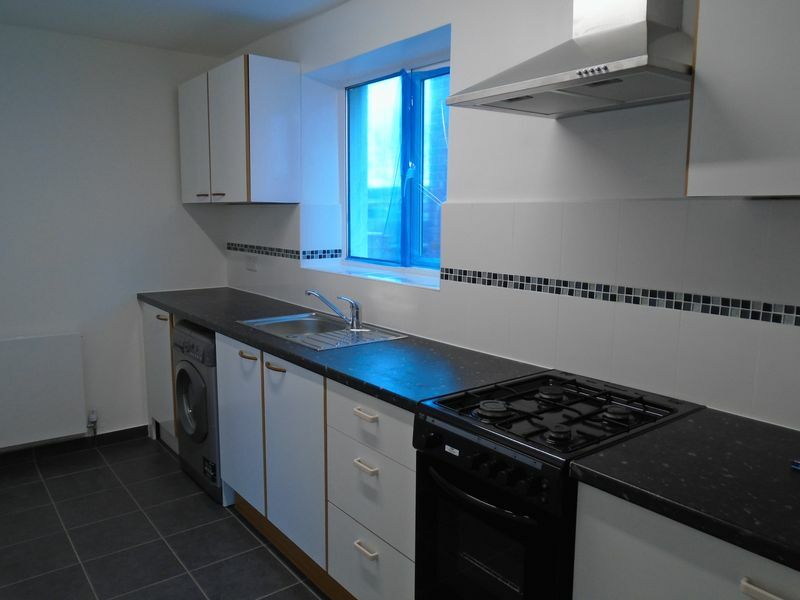 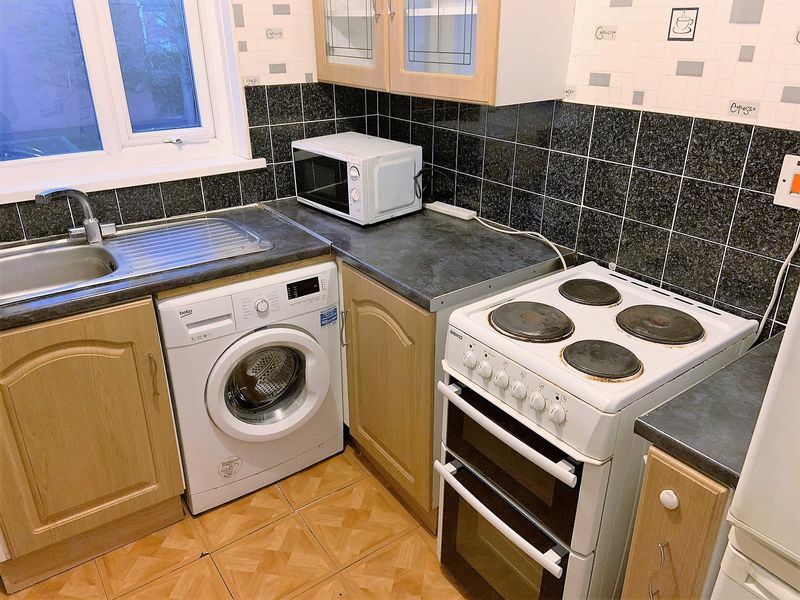 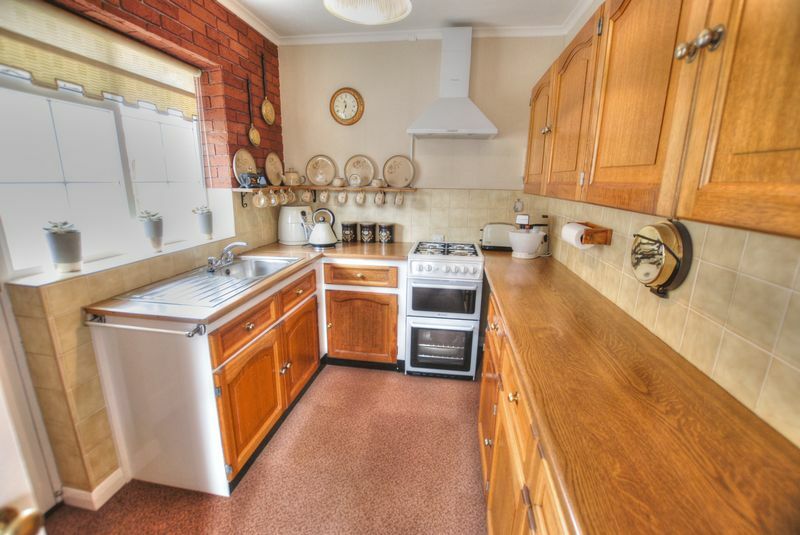 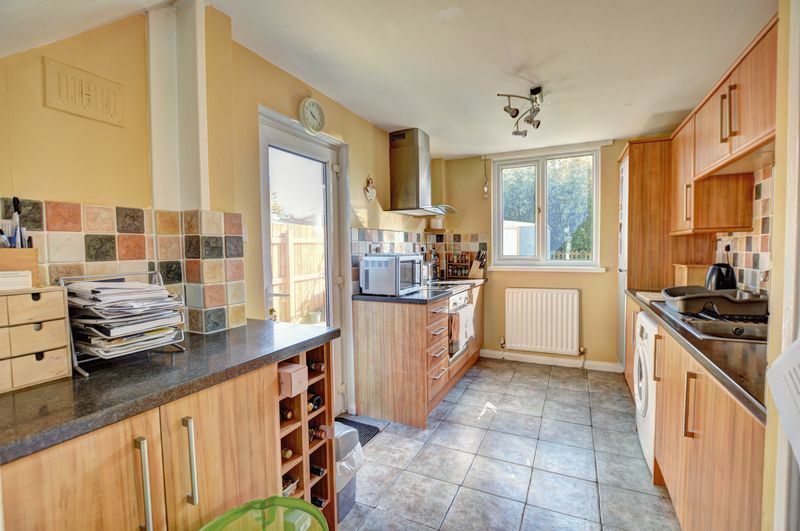 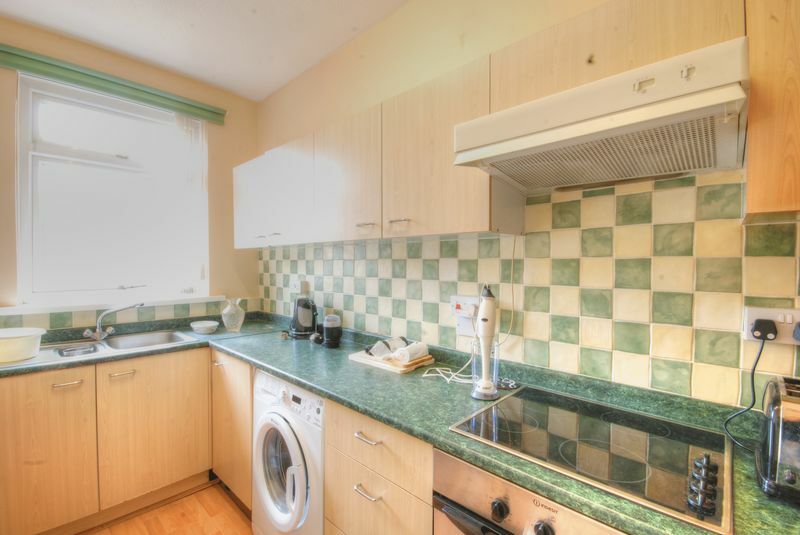 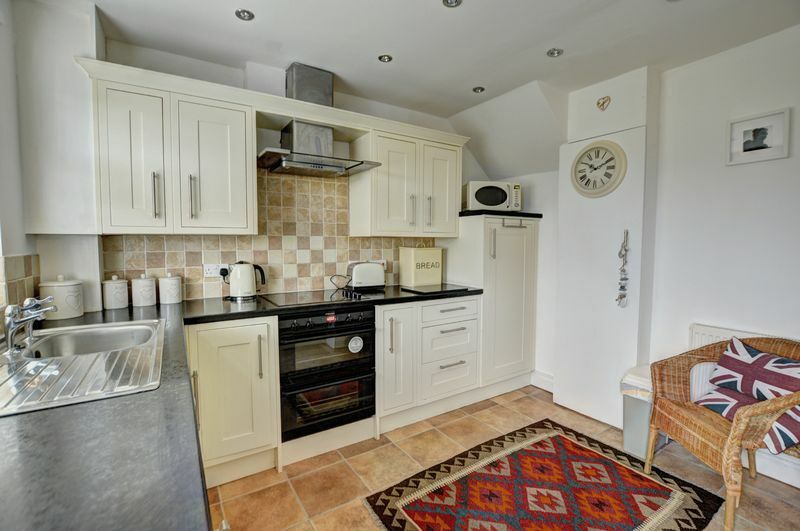 Work surfaces; oil central heating boiler; plumbing for washing; external door to garden. 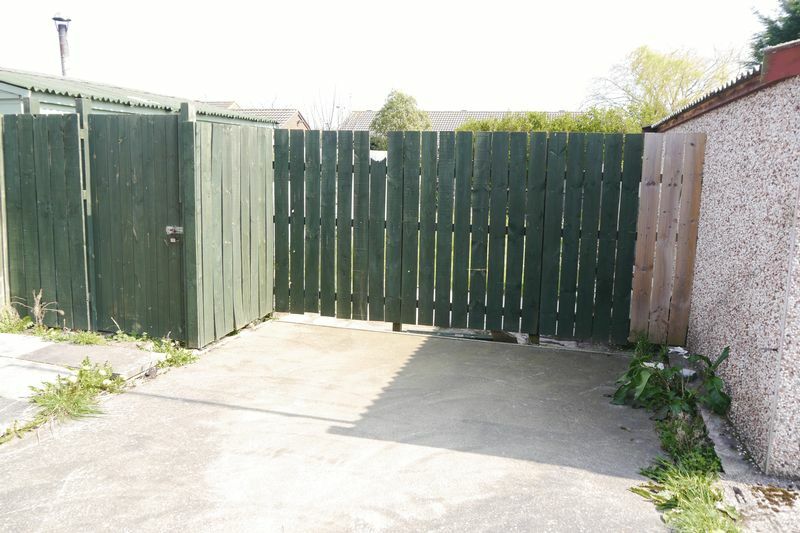 There is driveway parking and gardens. 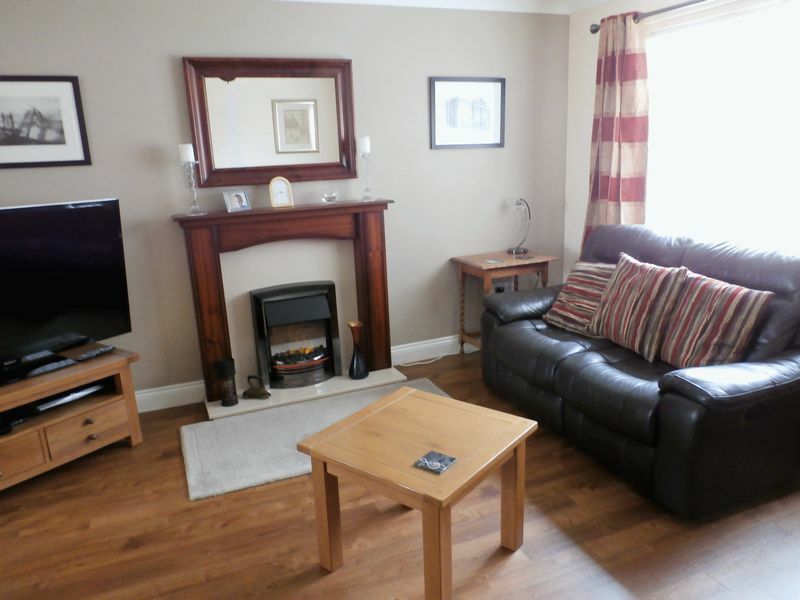 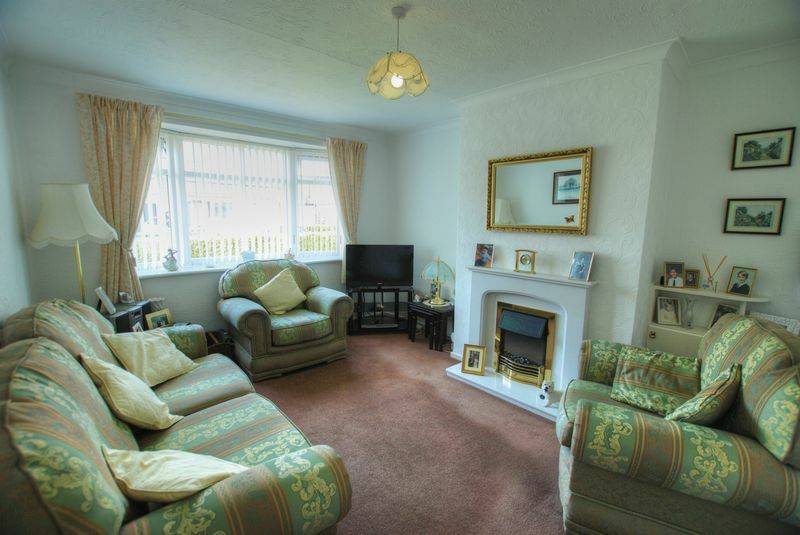 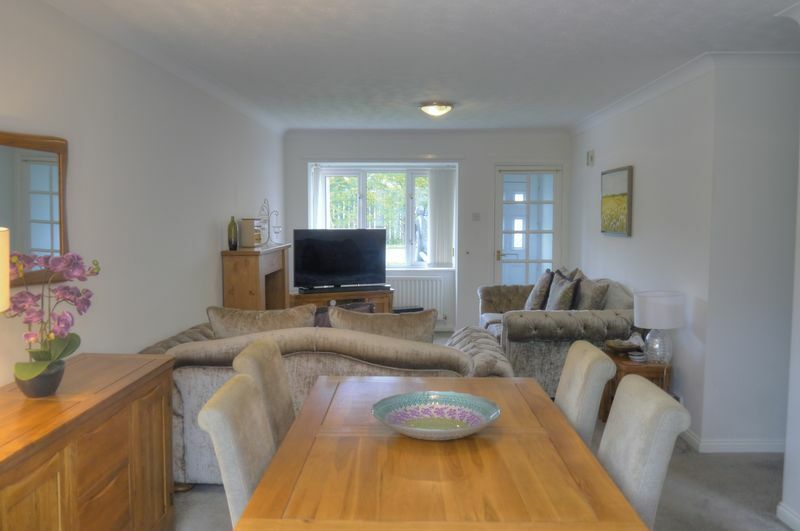 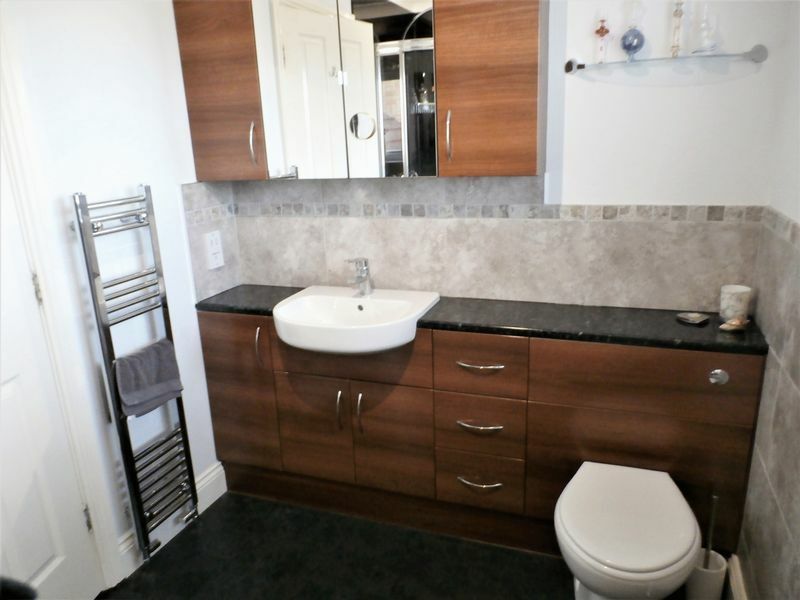 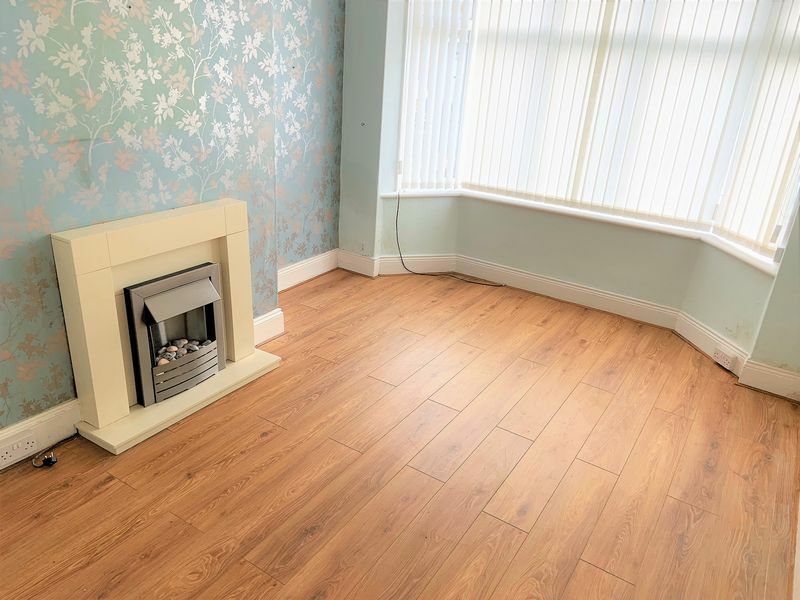 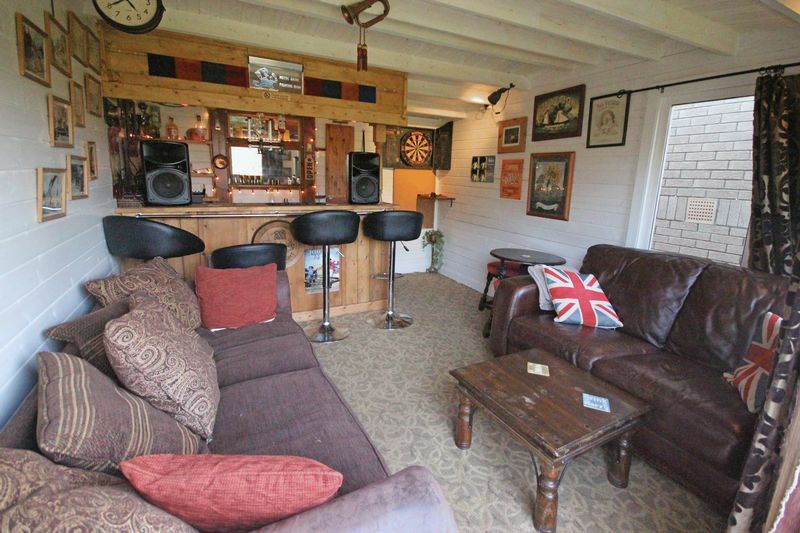 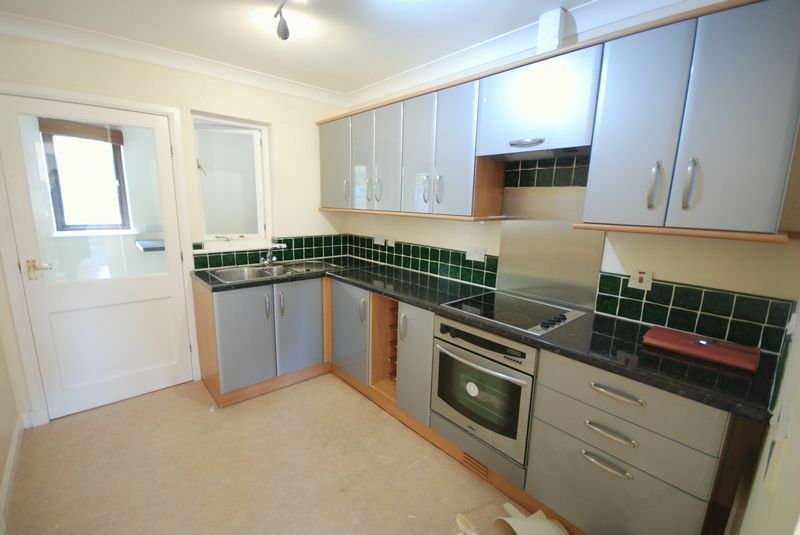 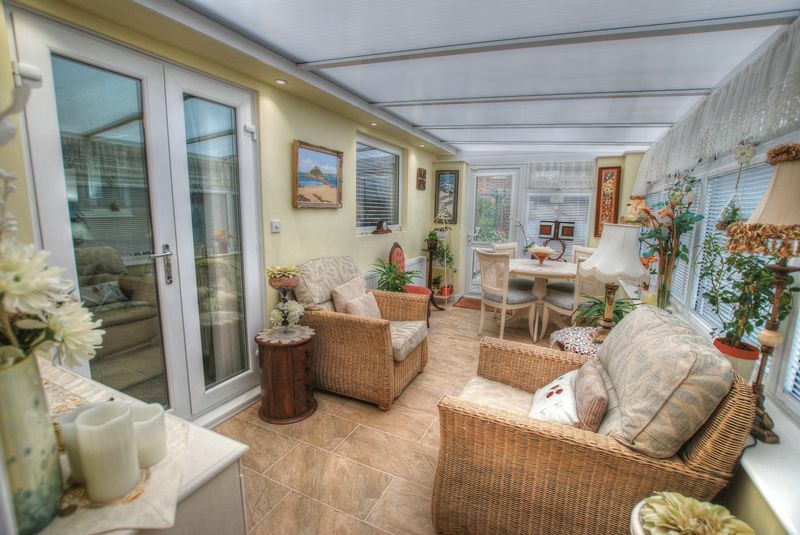 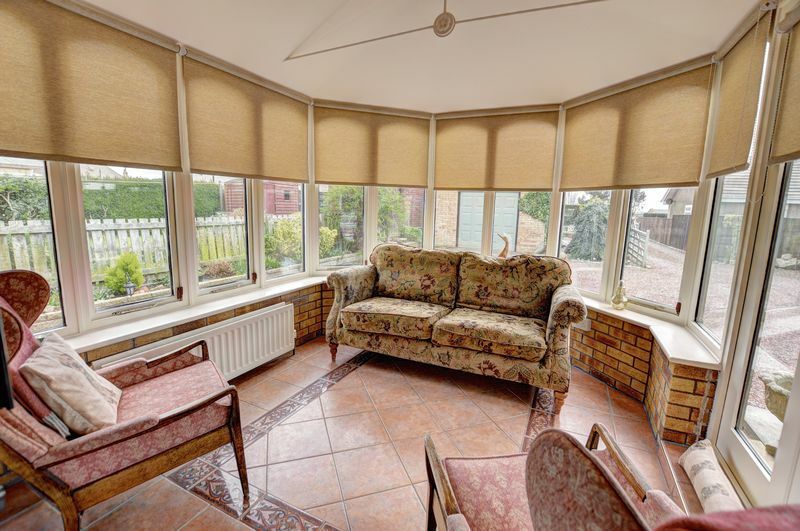 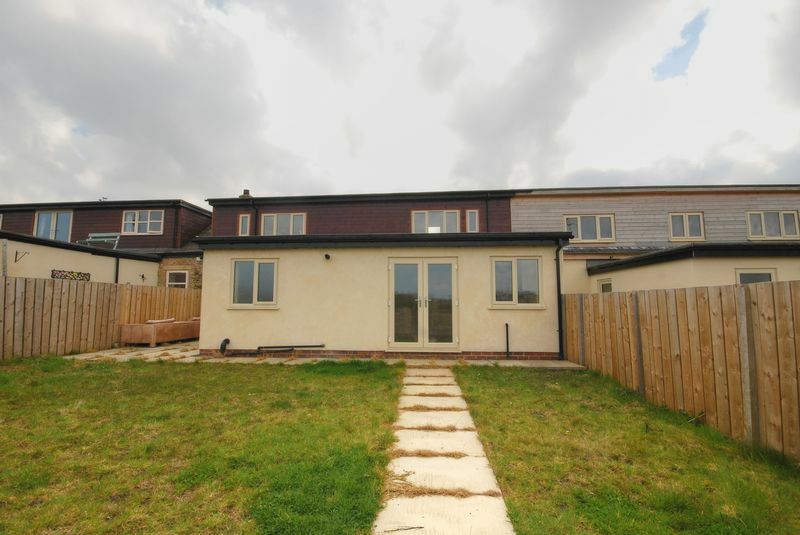 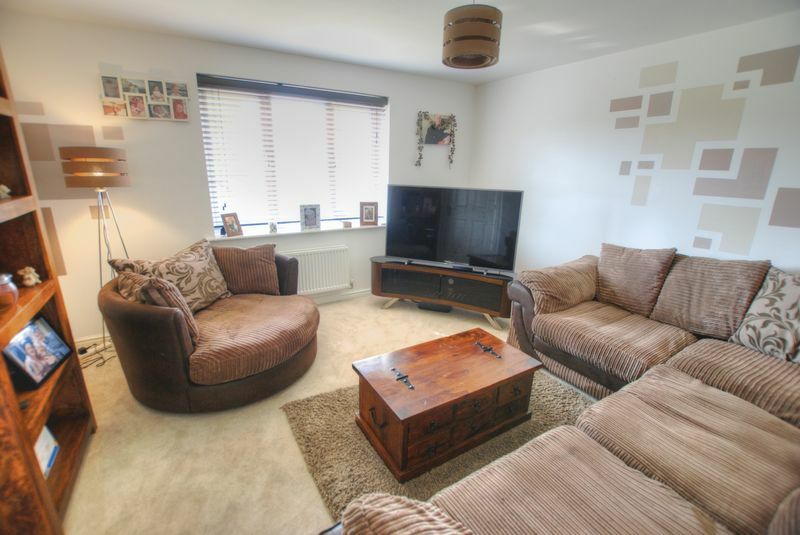 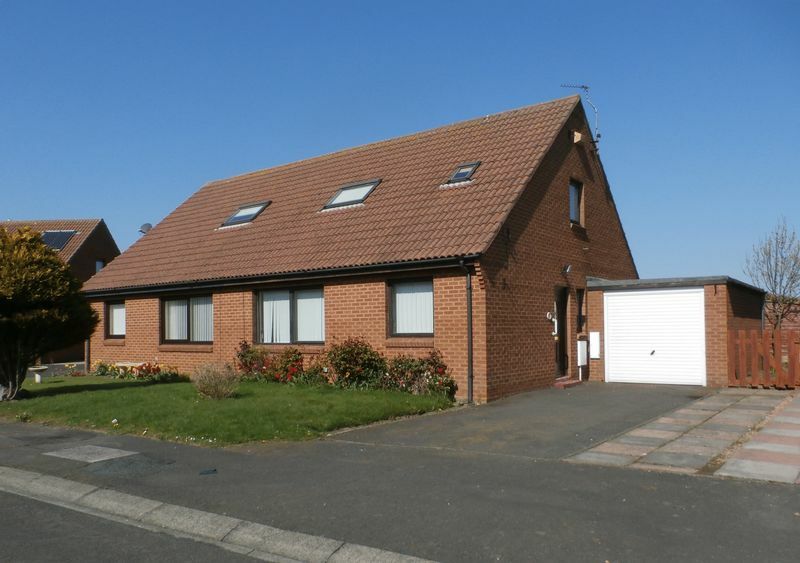 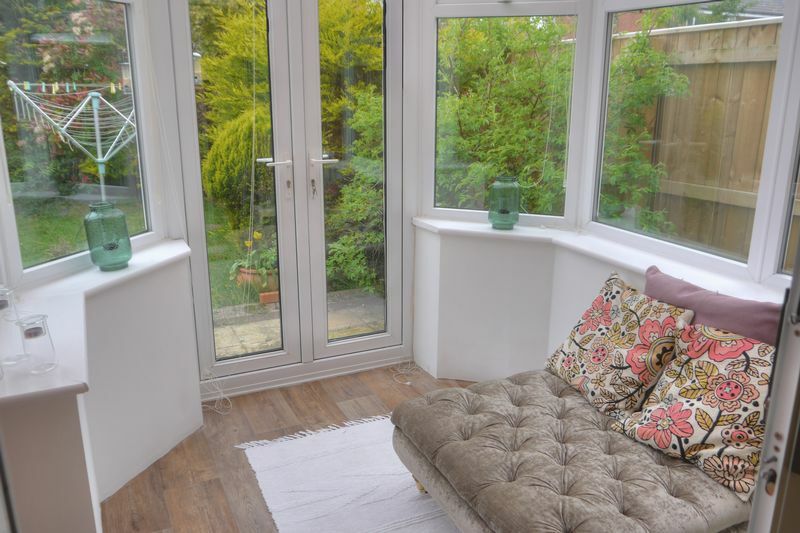 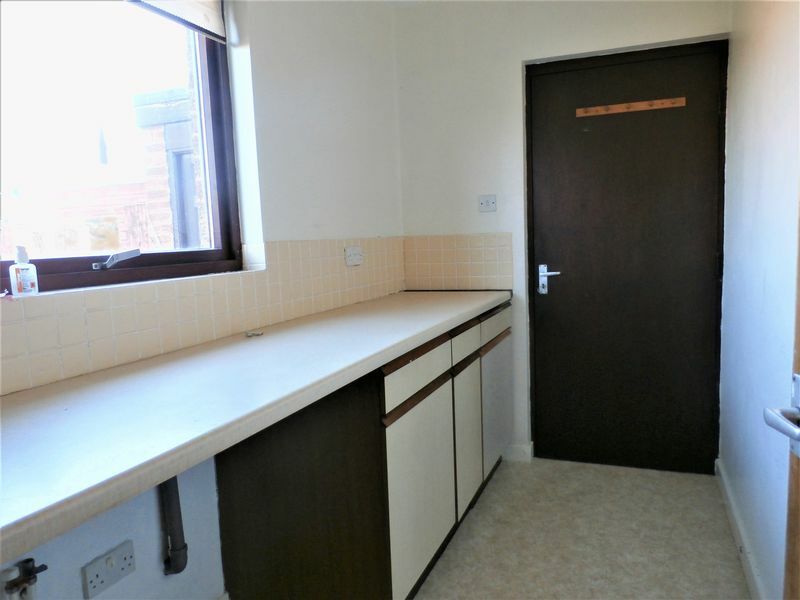 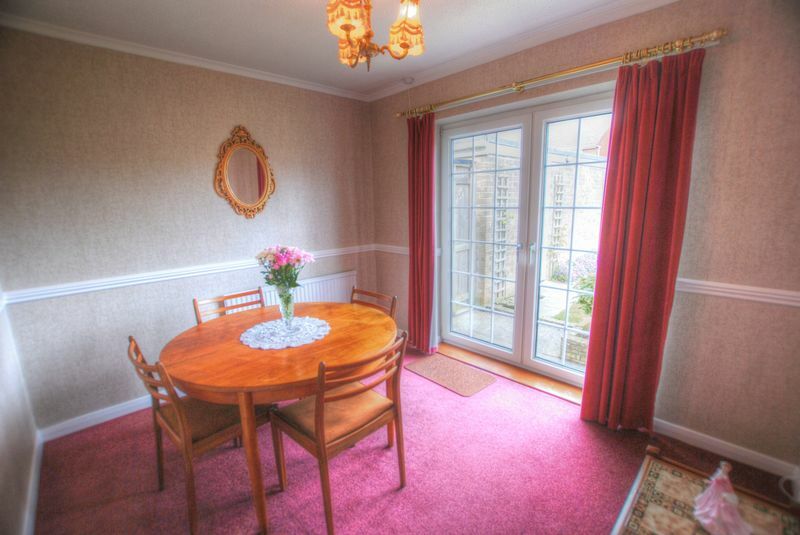 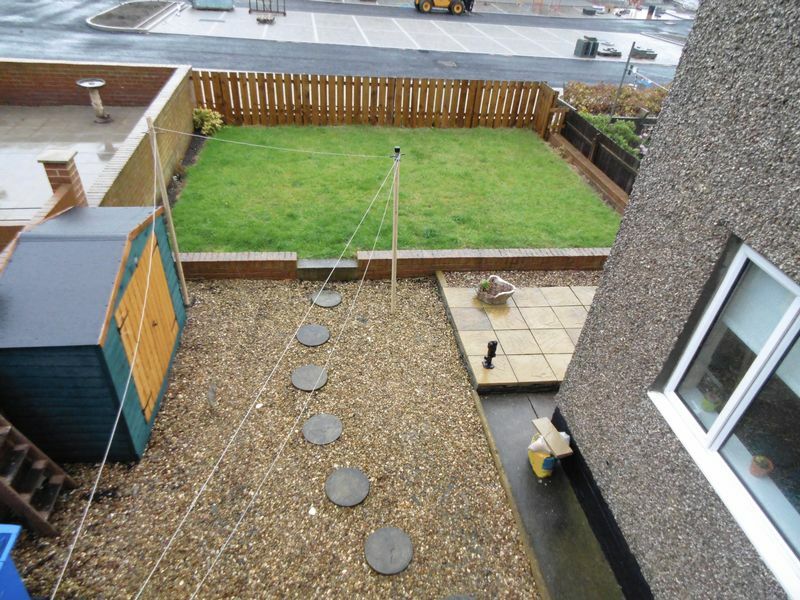 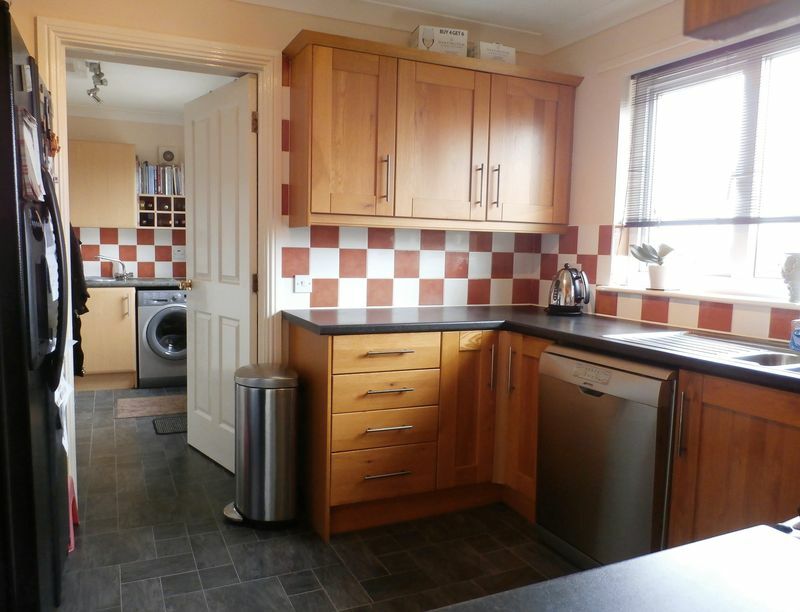 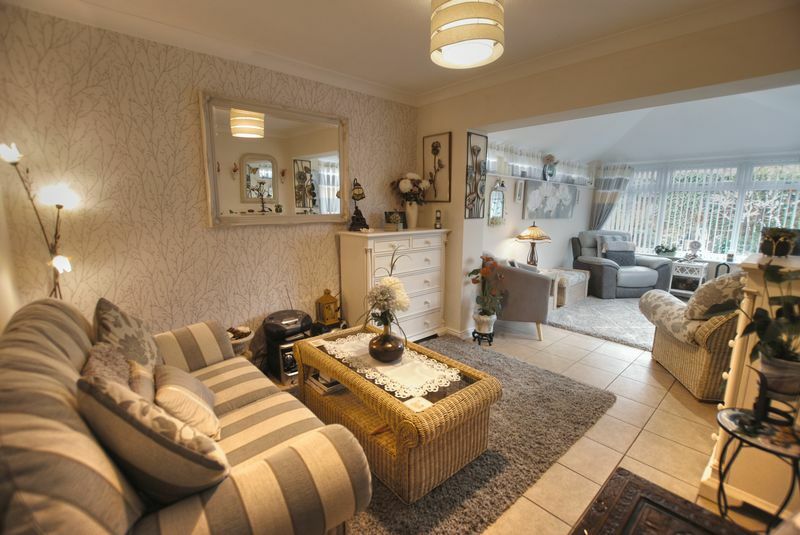 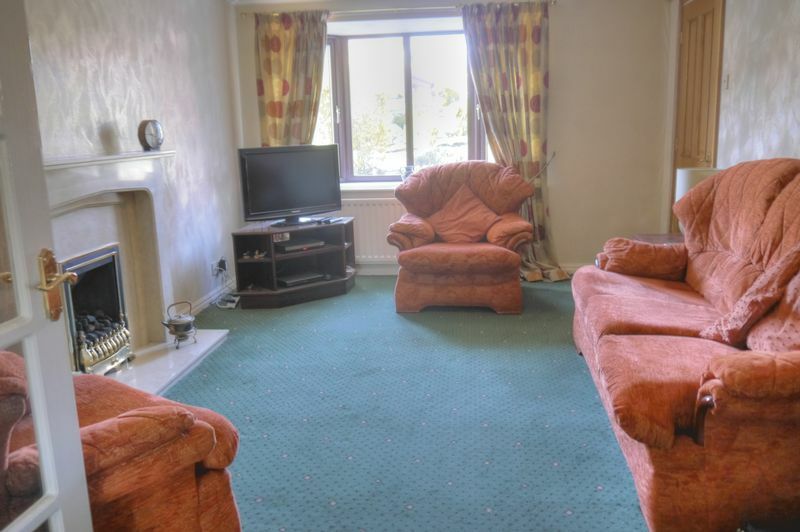 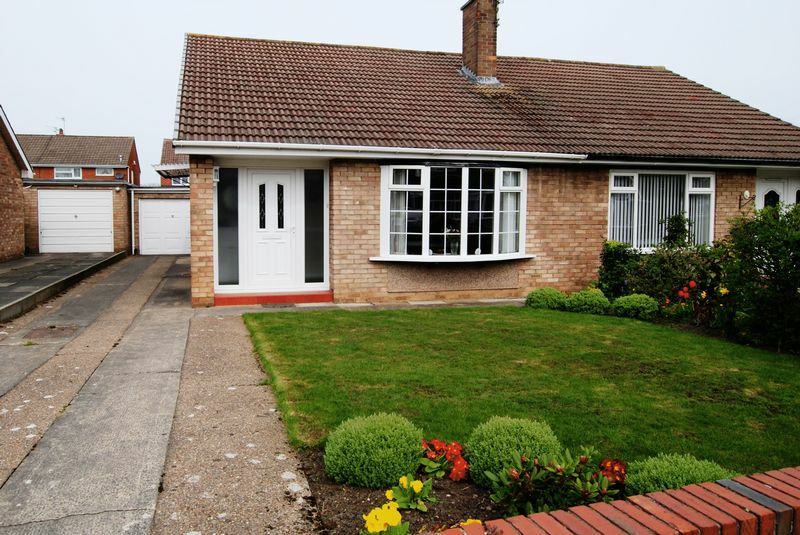 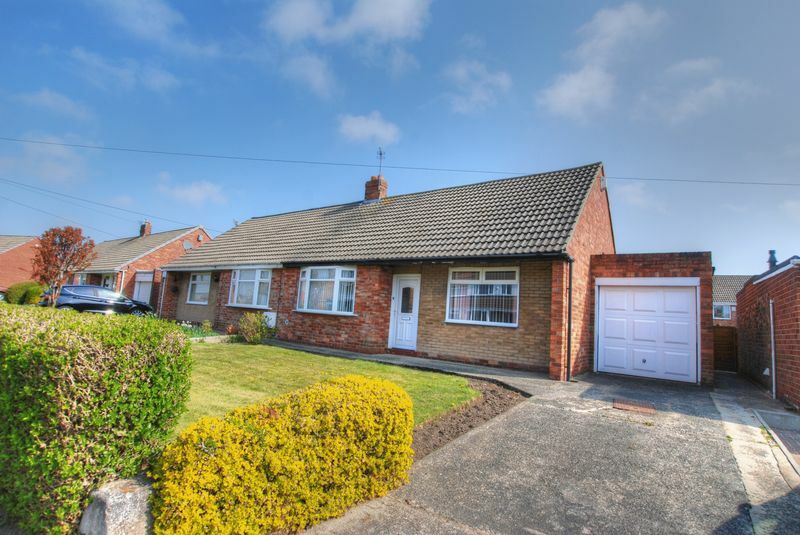 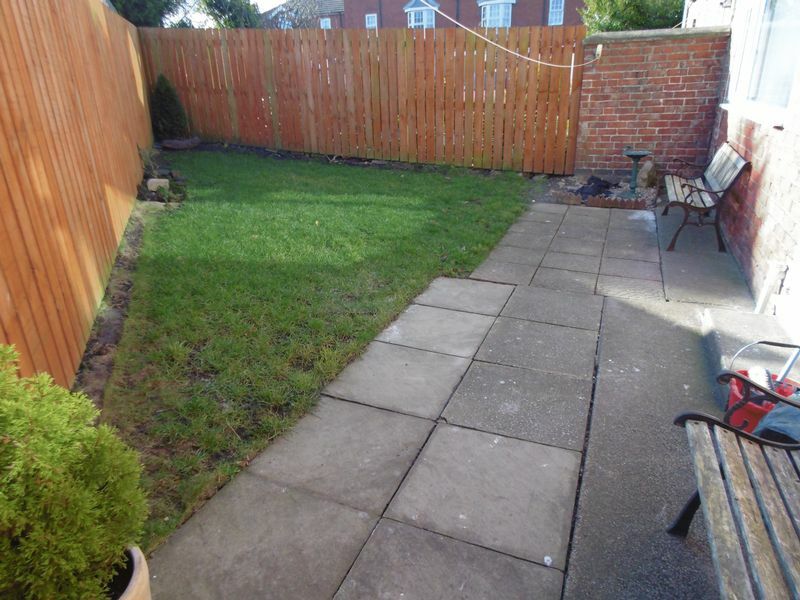 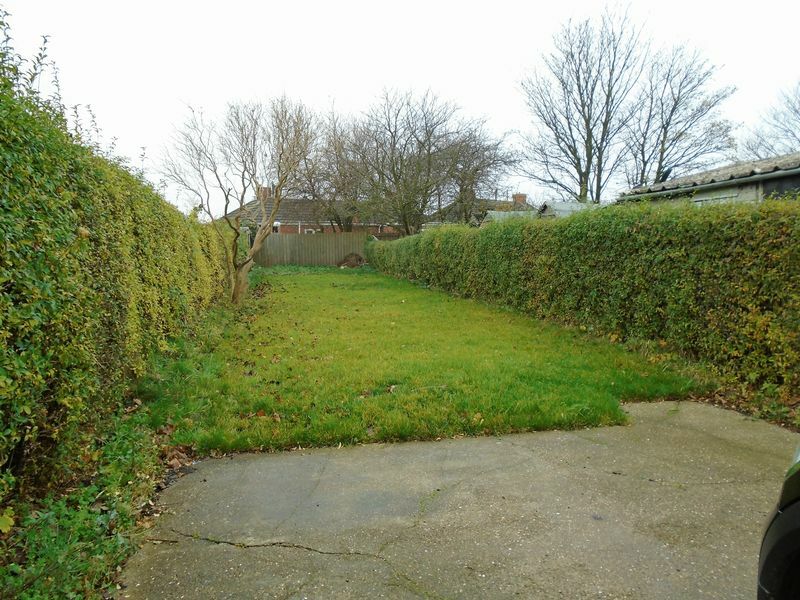 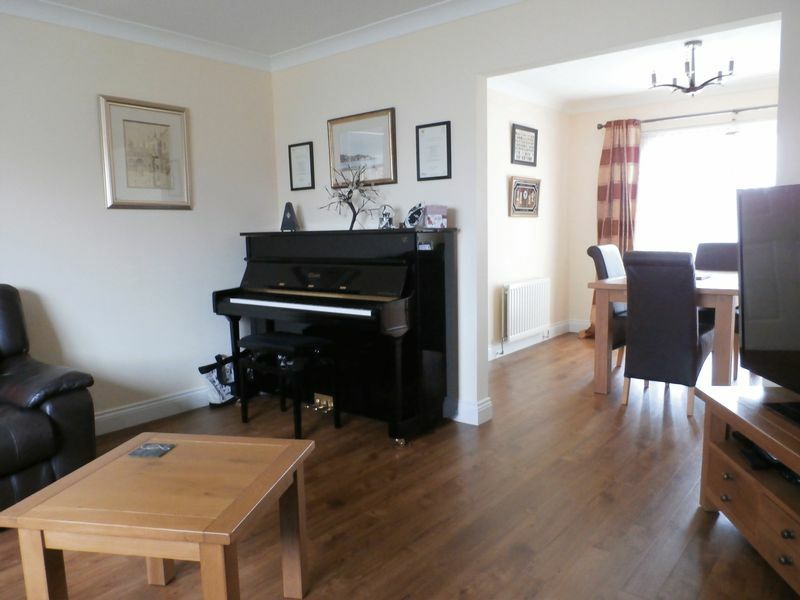 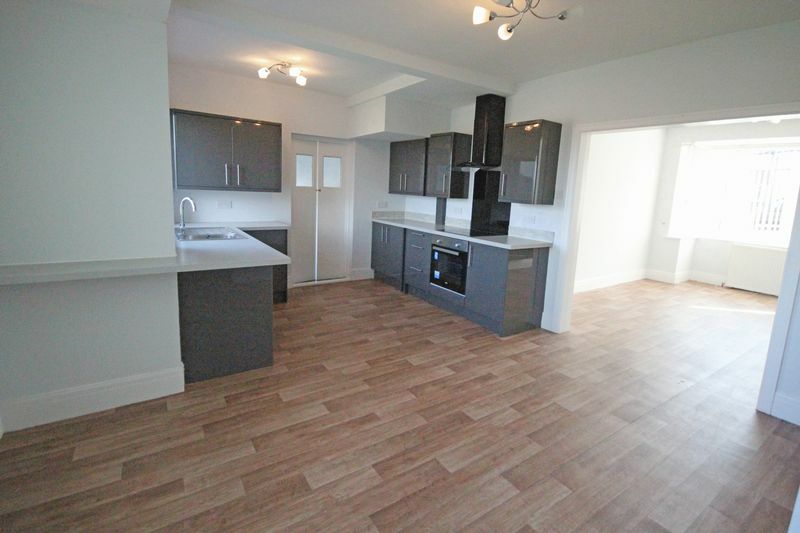 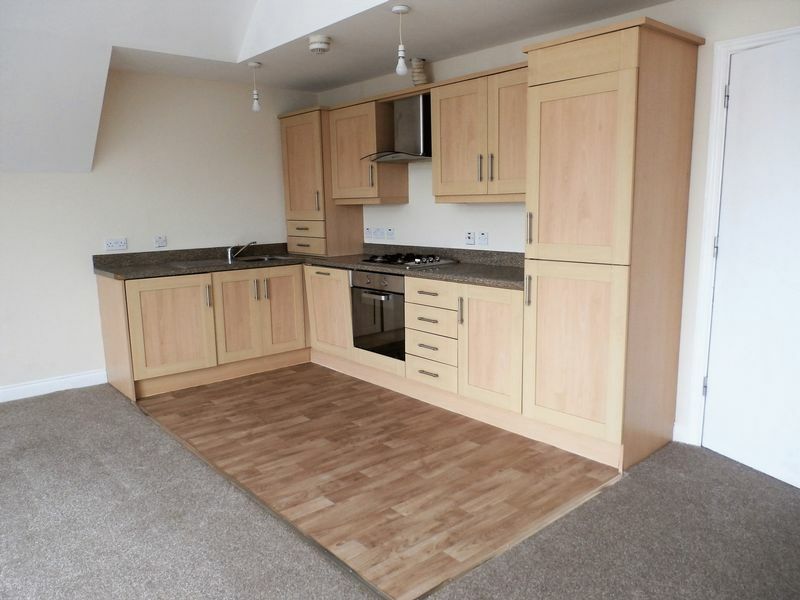 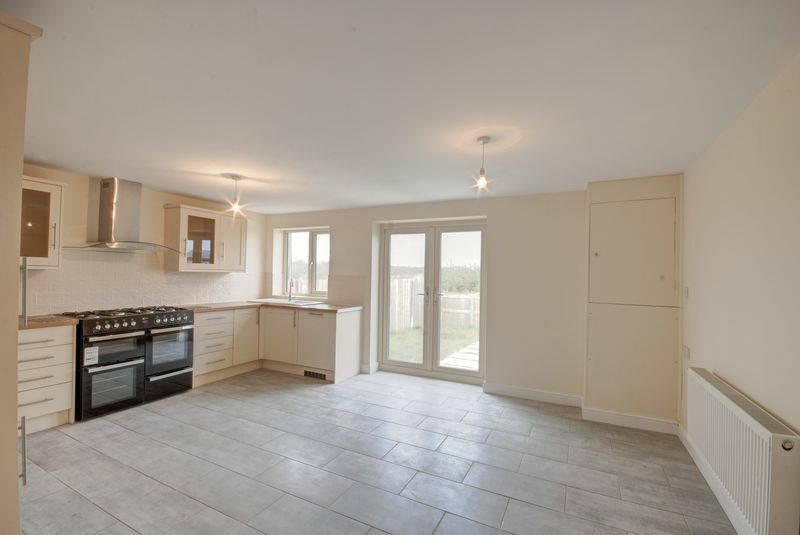 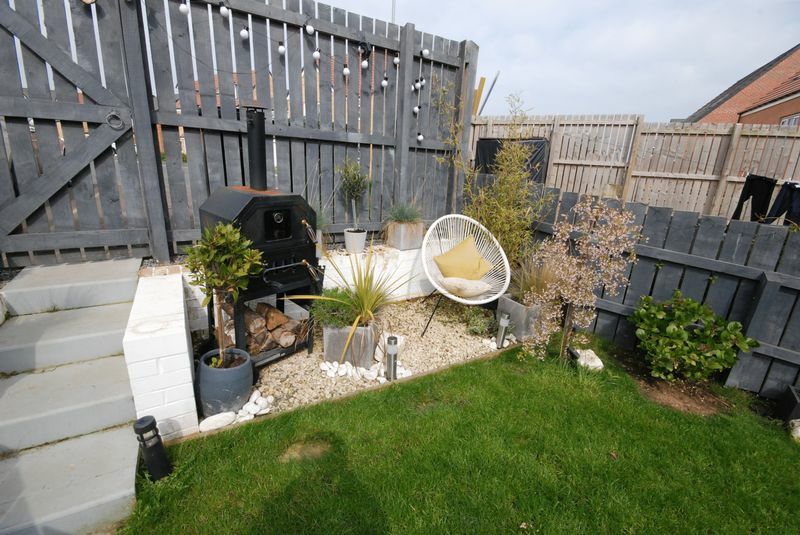 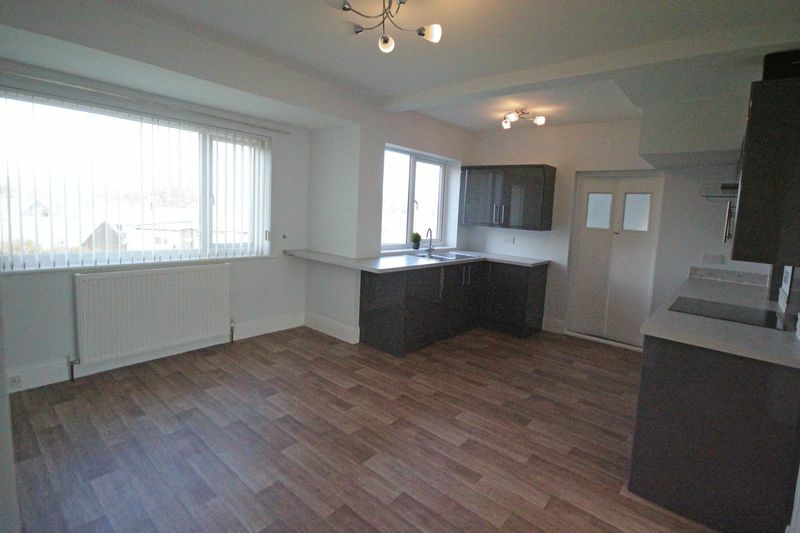 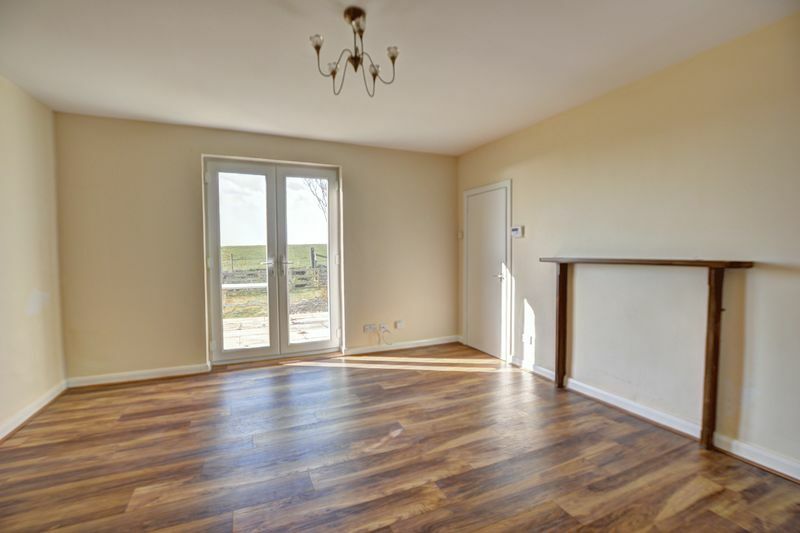 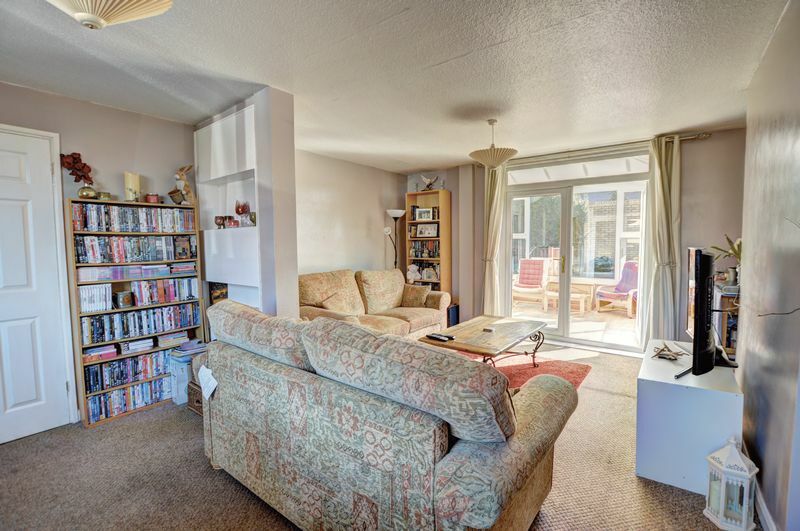 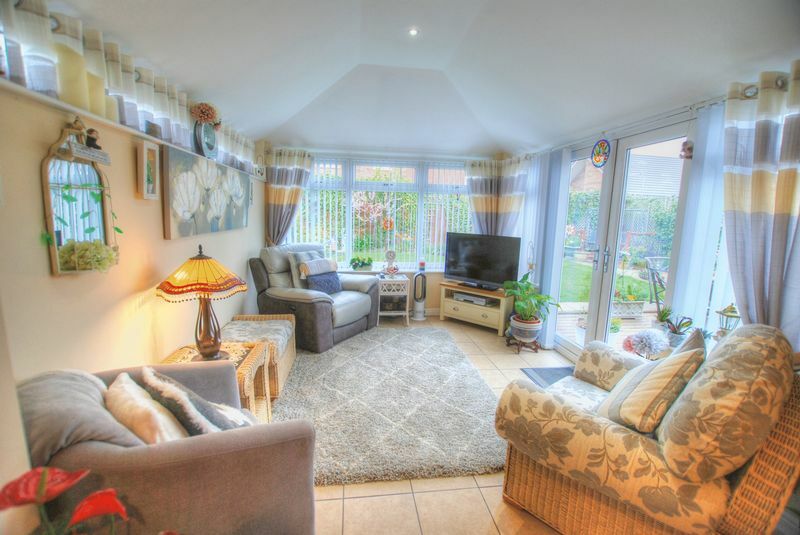 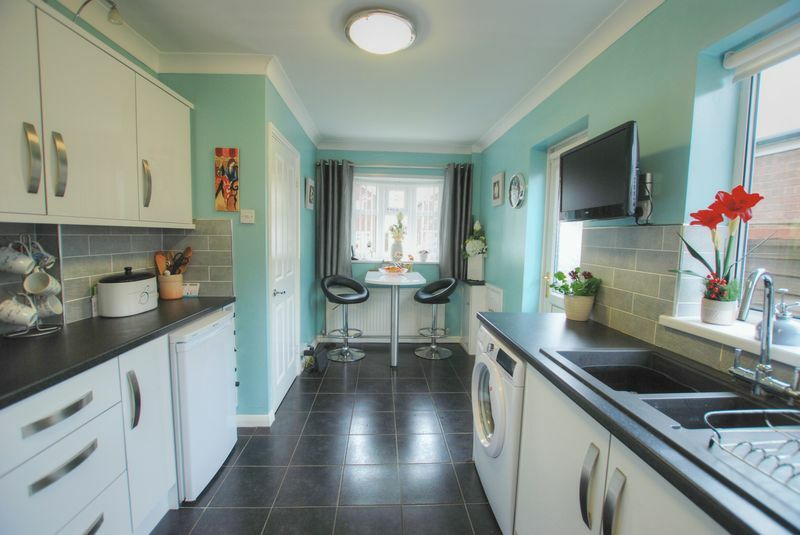 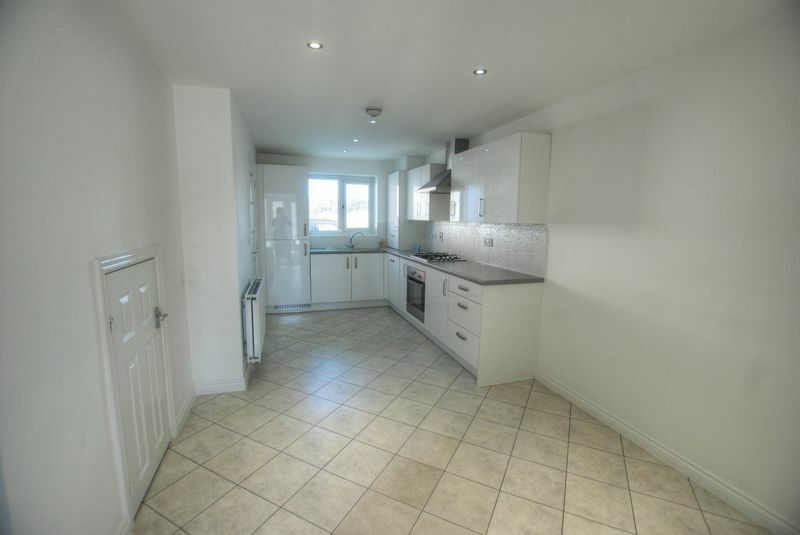 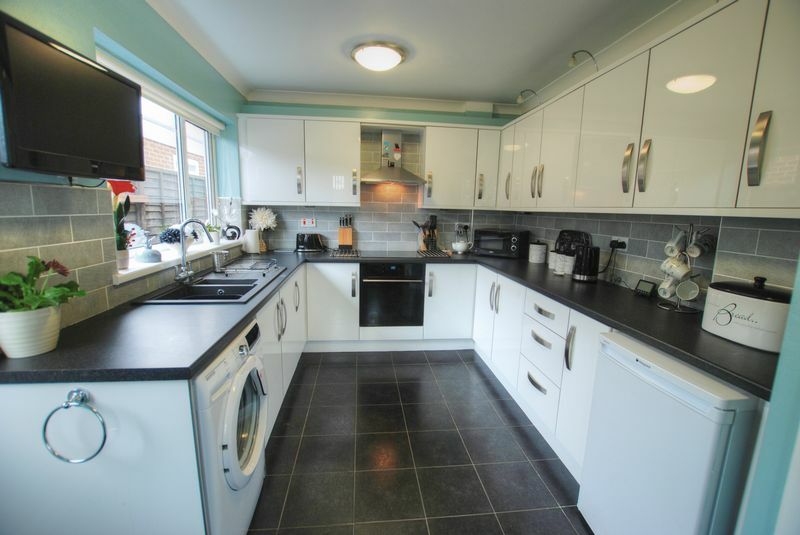 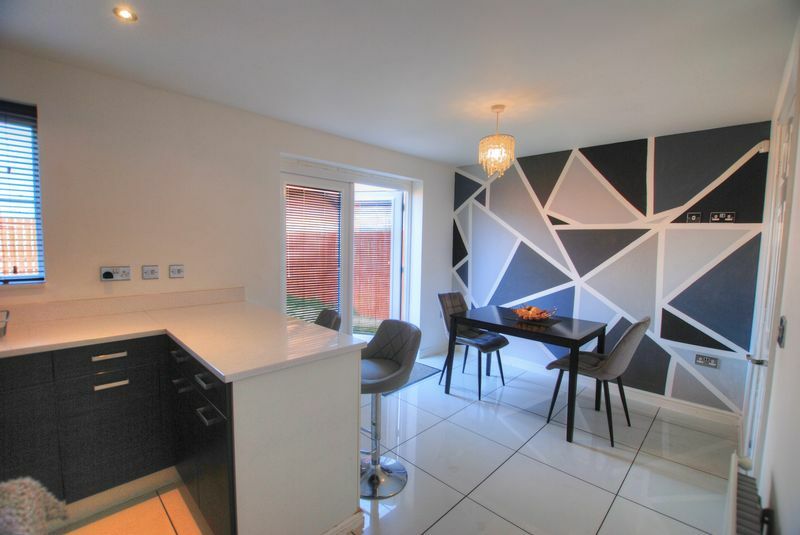 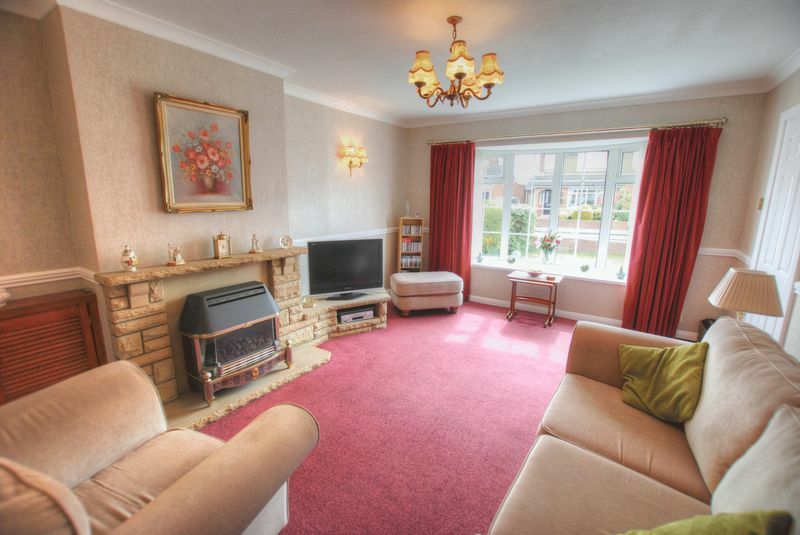 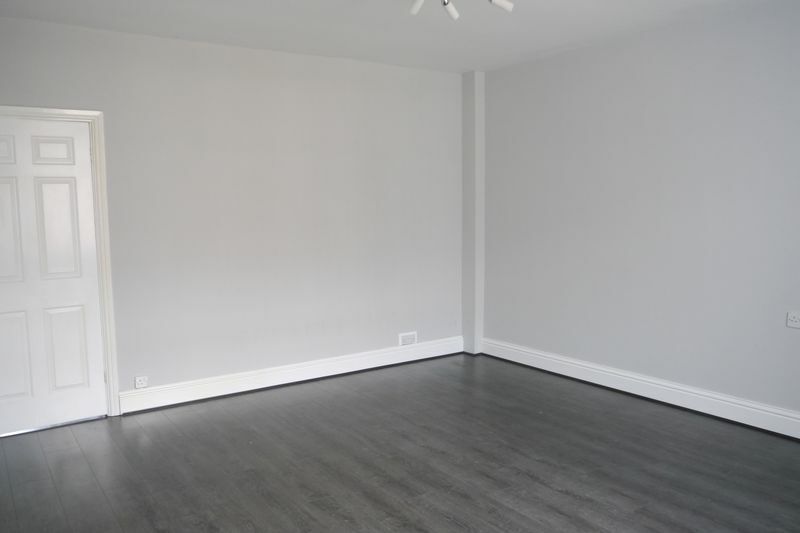 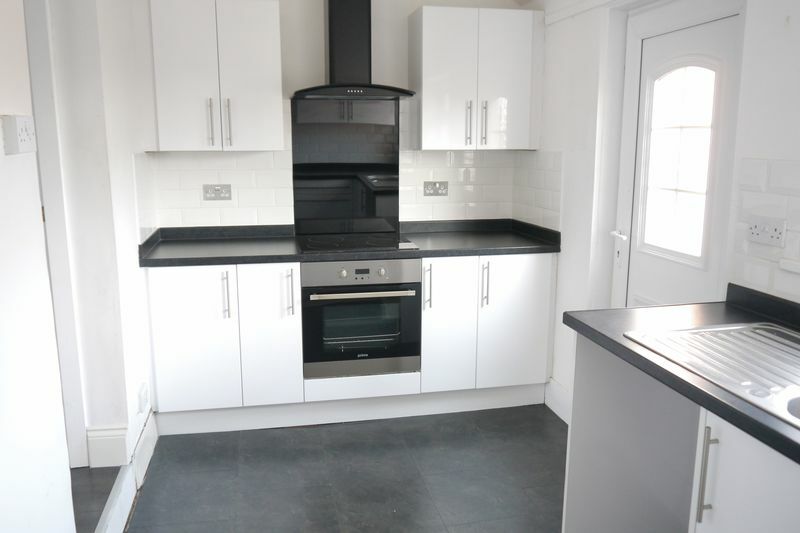 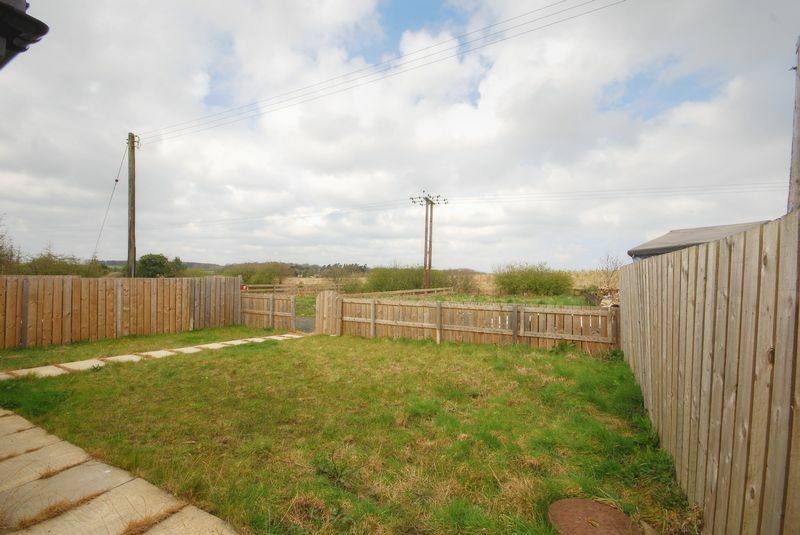 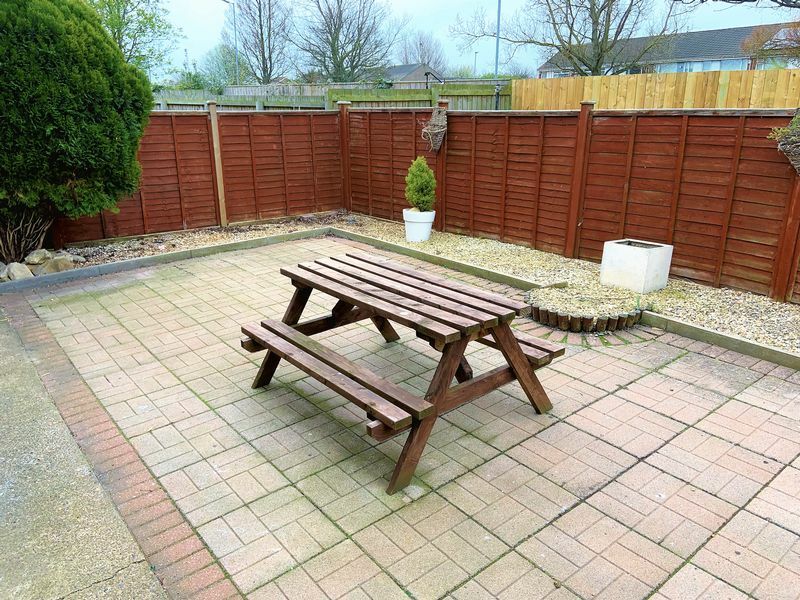 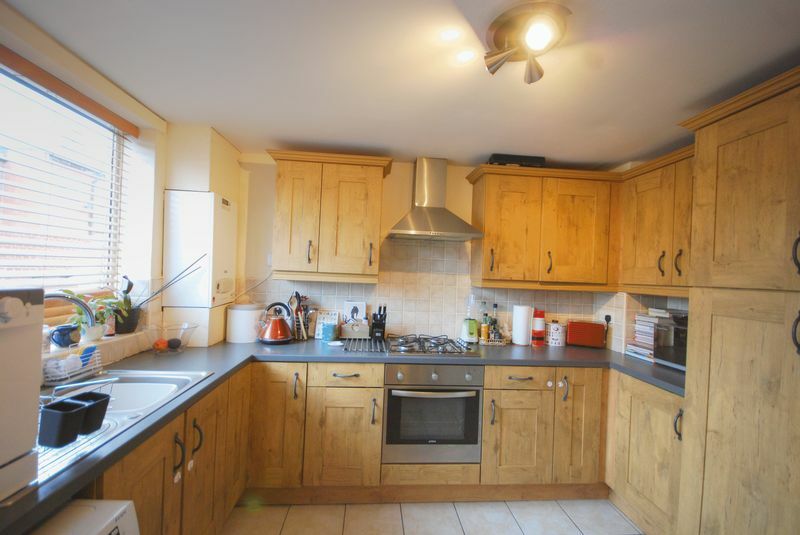 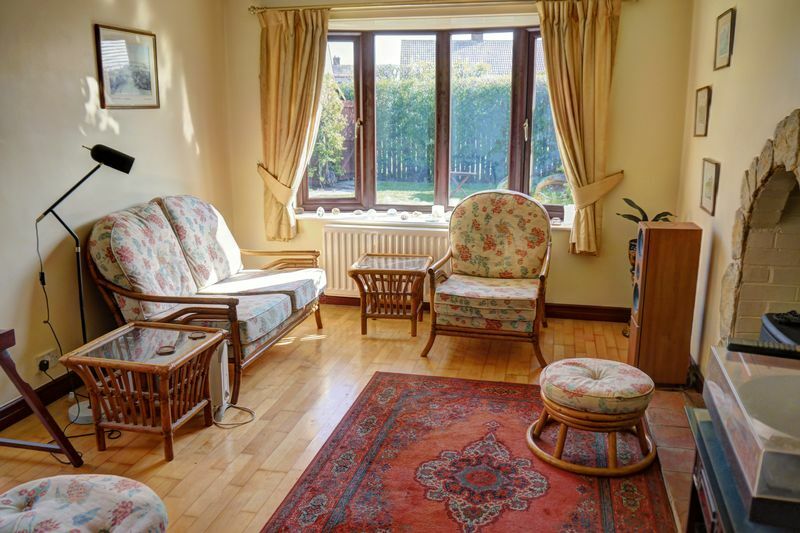 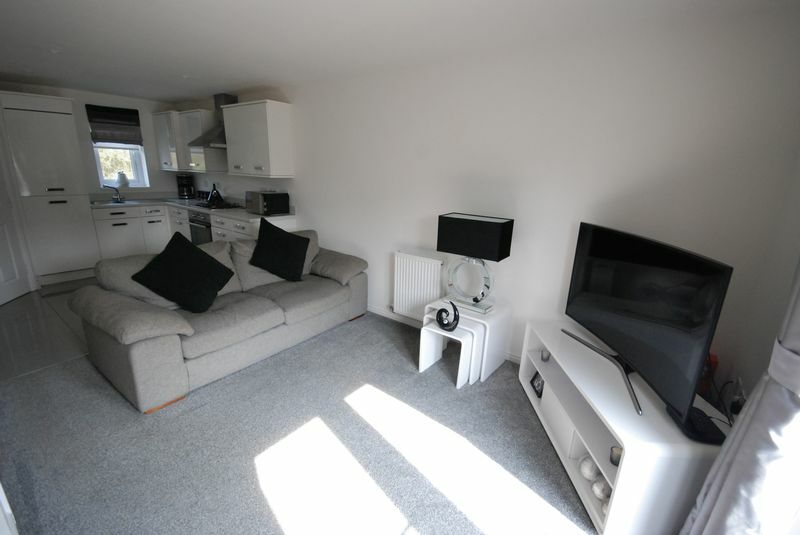 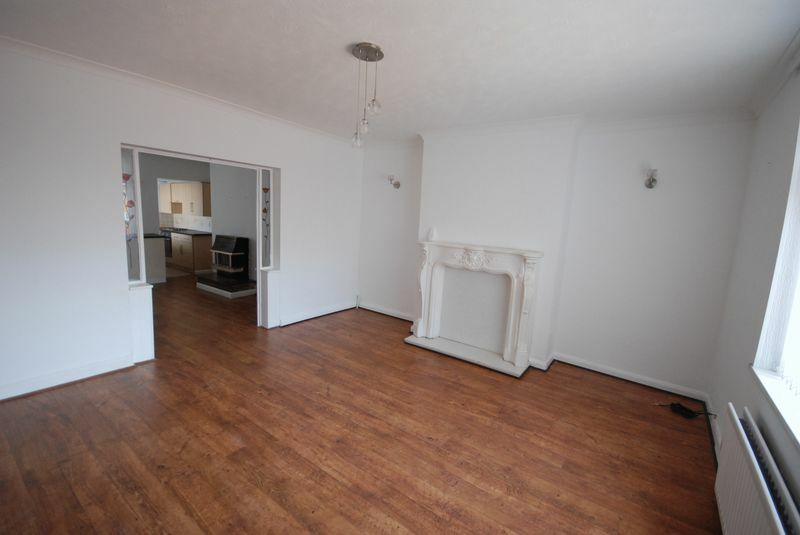 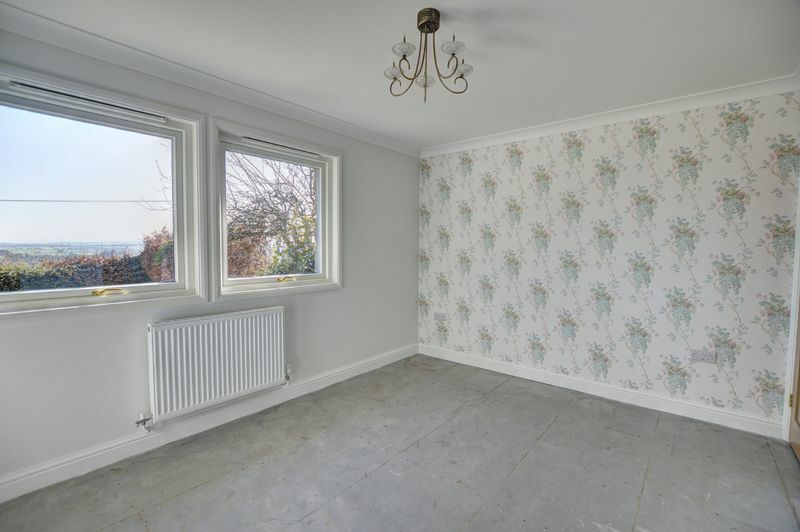 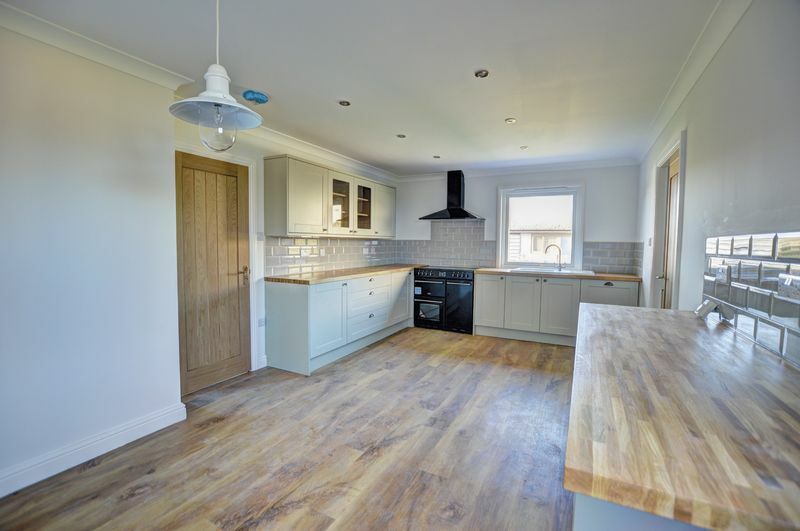 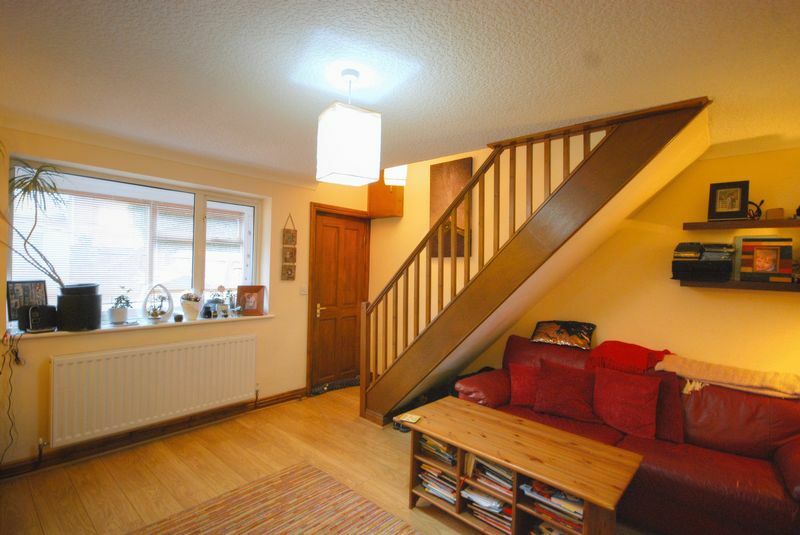 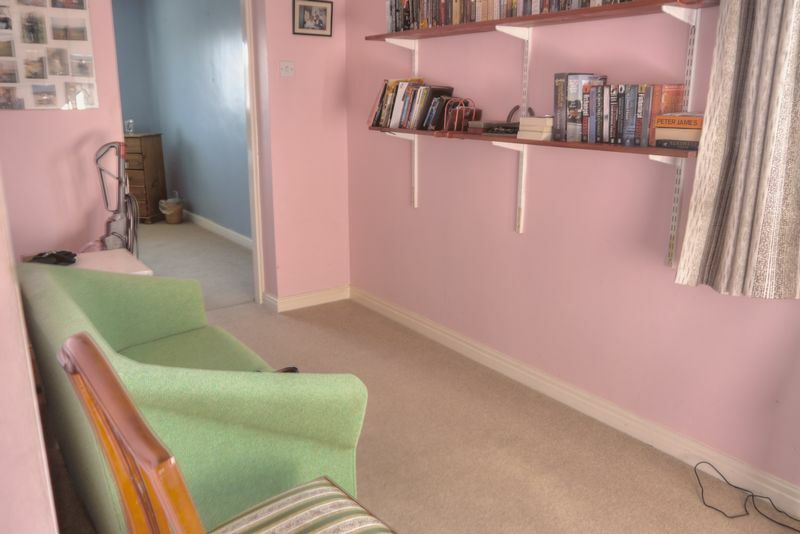 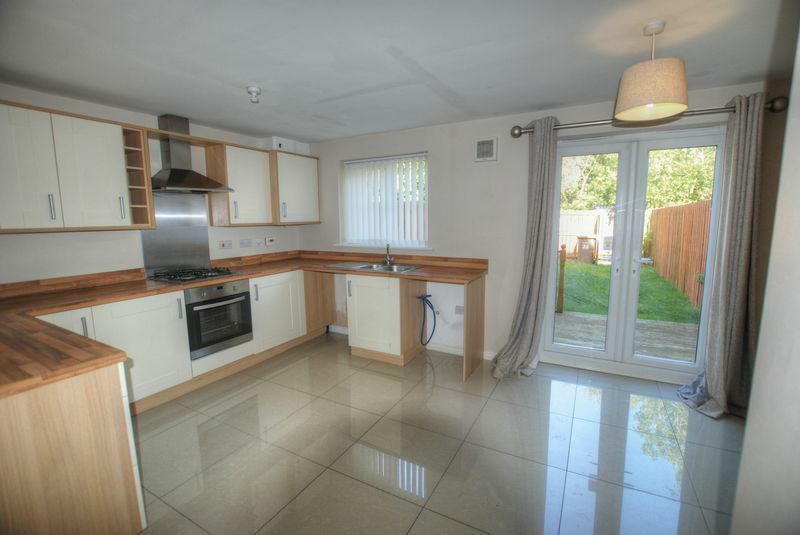 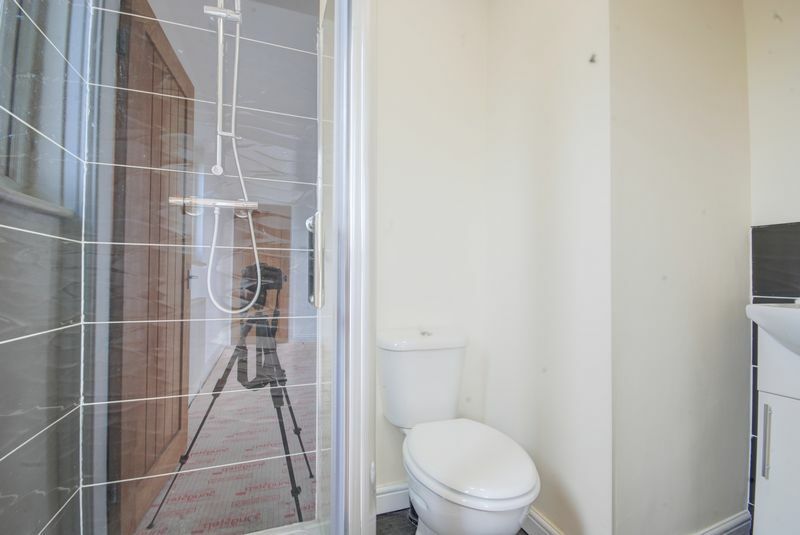 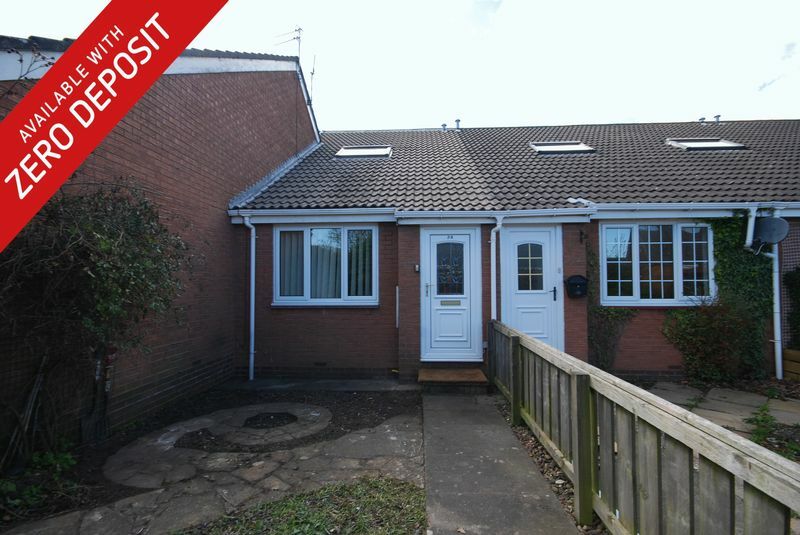 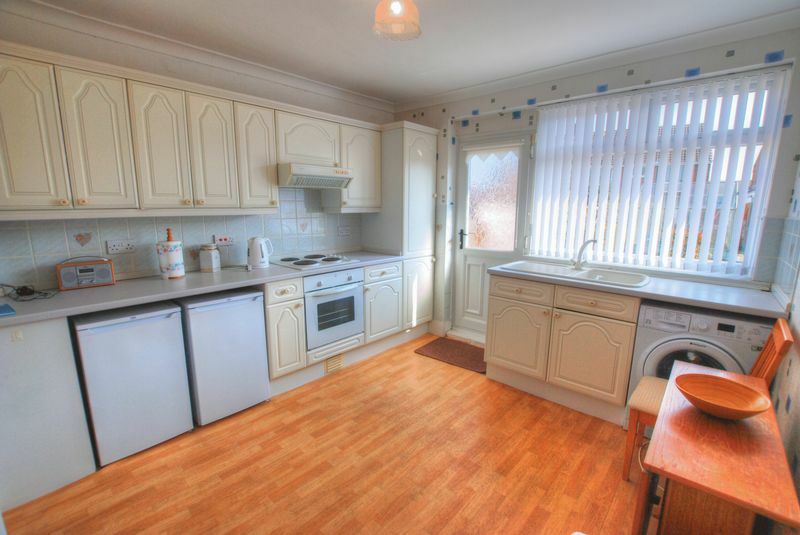 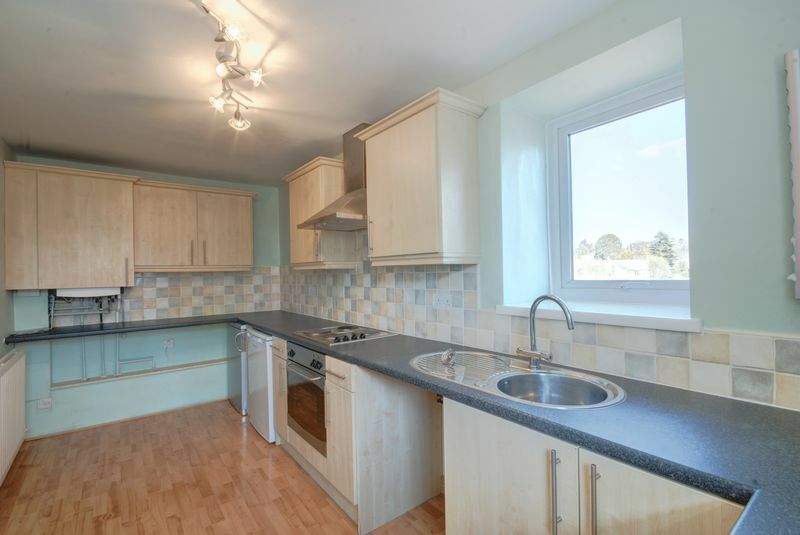 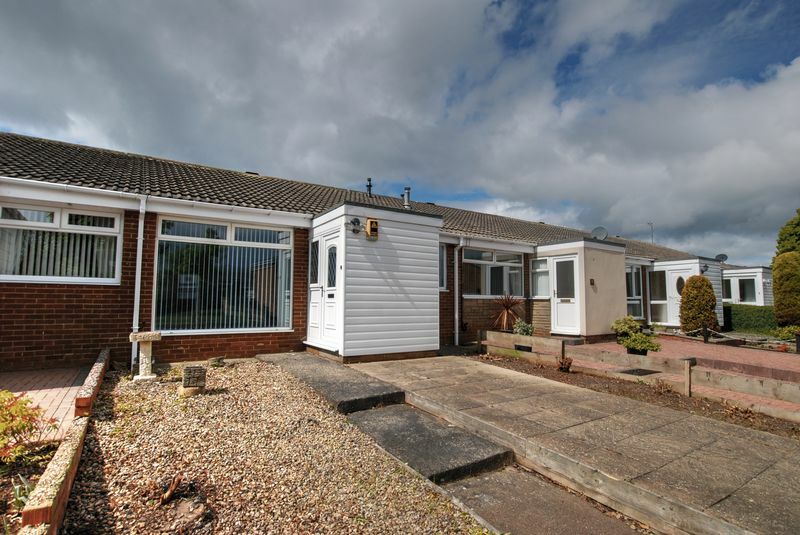 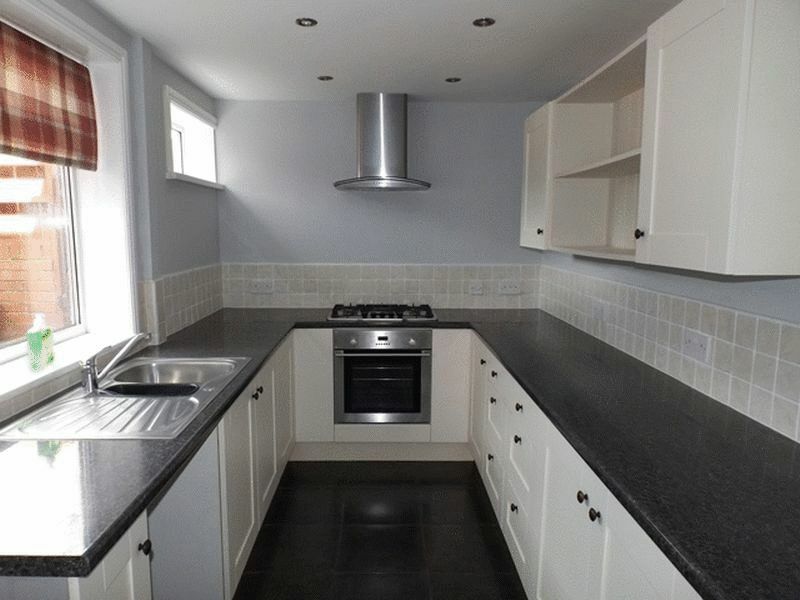 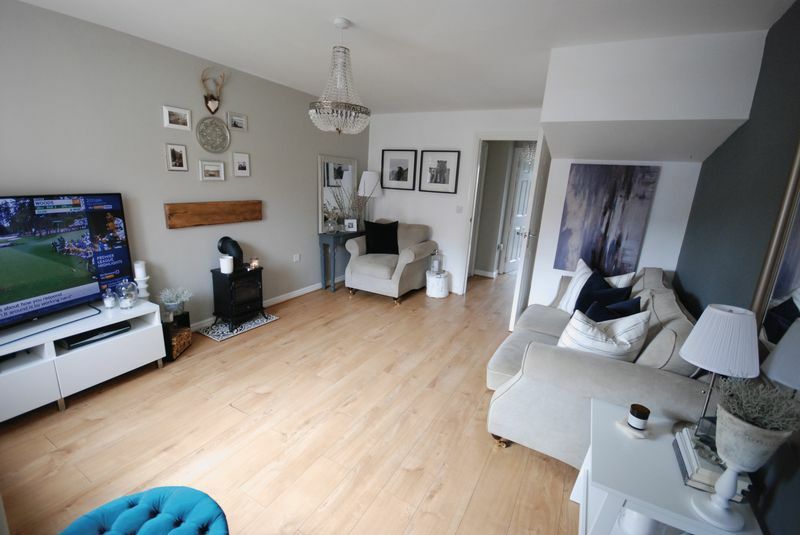 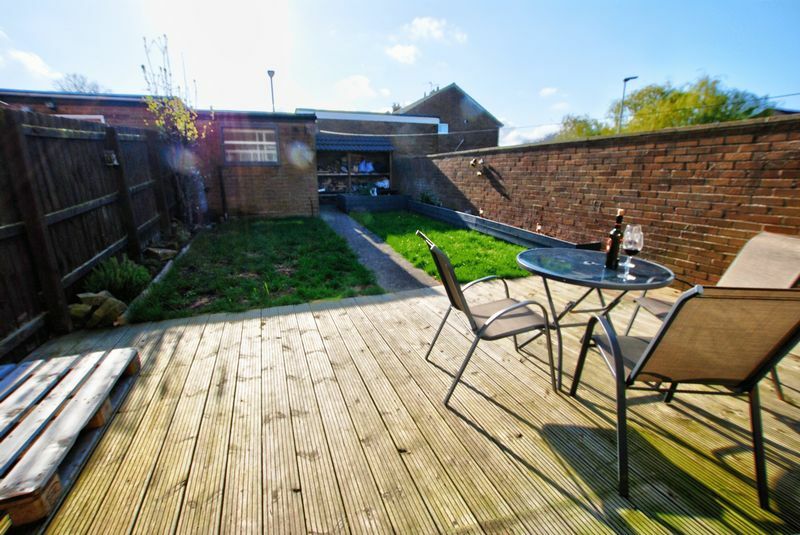 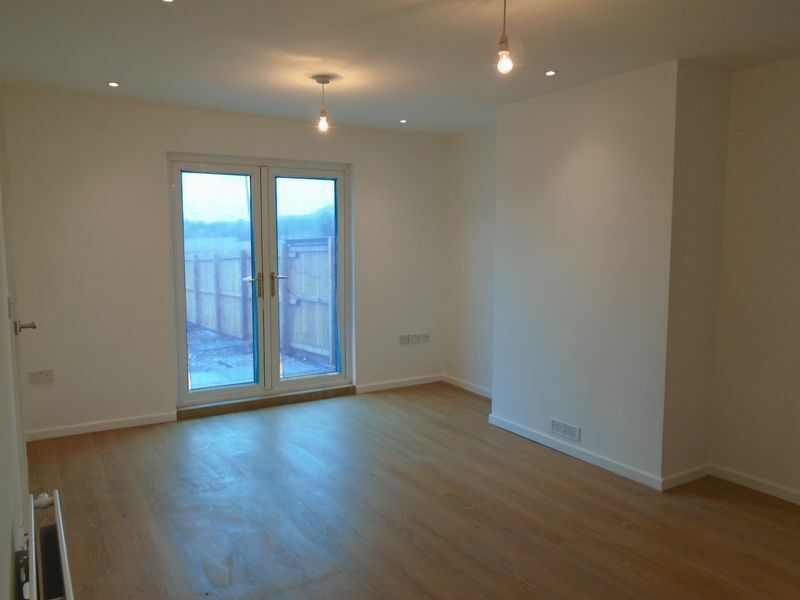 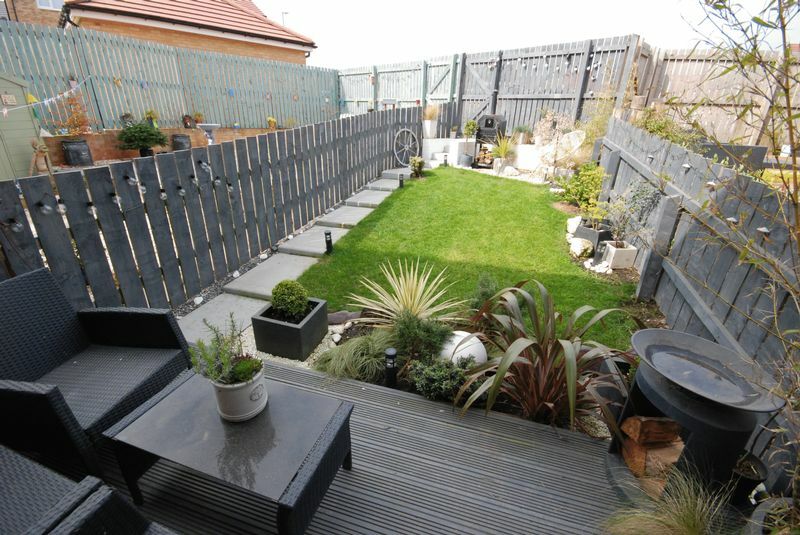 Completely refurbished two bedroom link bungalow with a sought after sunny aspect to the rear. 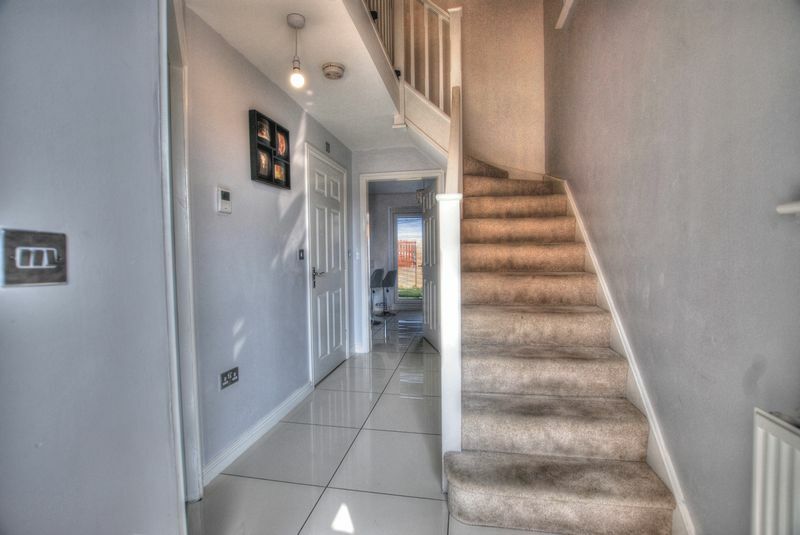 Beautifully presented throughout and offering no upward chain. 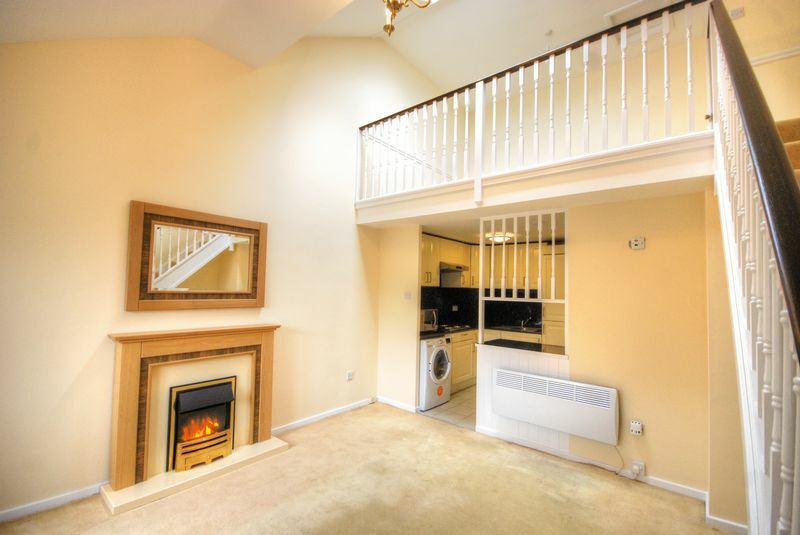 Entrance lobby, spacious lounge through dining room, two double bedrooms, stunning re-fitted kitchen with integrated appliances, contemporary re-fitted bathroom suite with shower, gas radiator central heating system with newly fitted combination boiler, private rear garden with sunny aspect, front forecourt garden area, communal parking area close to the rear of the property, detached garage. 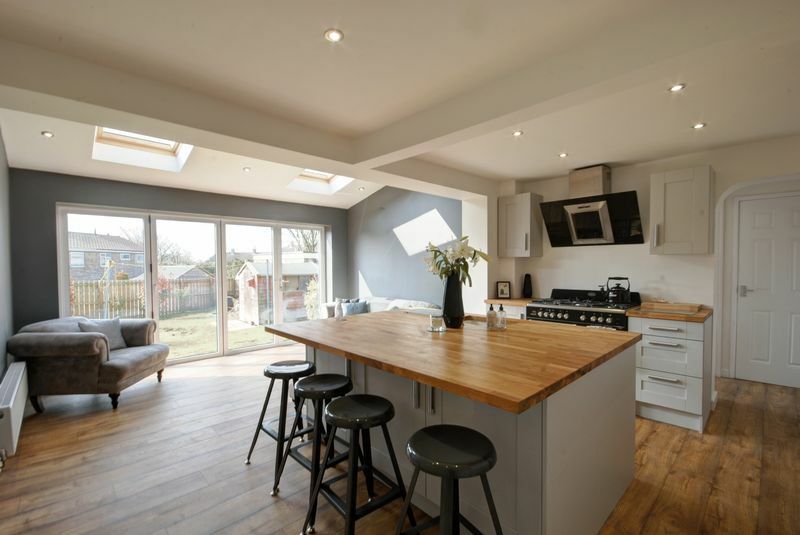 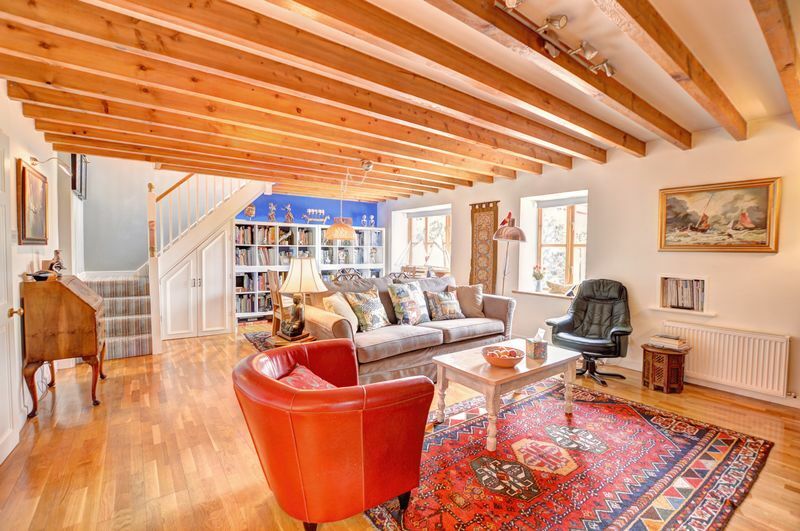 Beautiful and fully modernised!